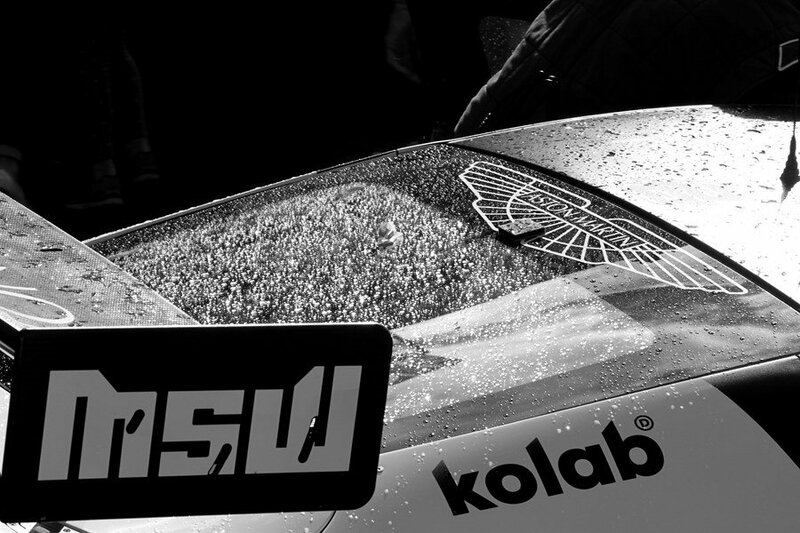 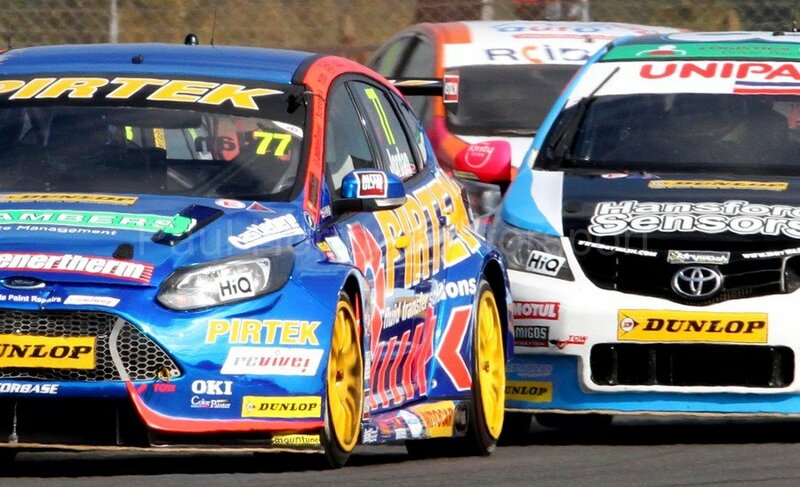 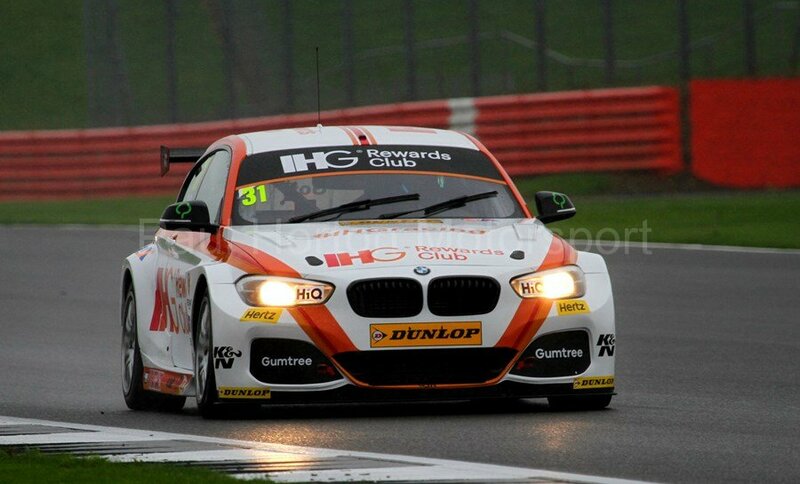 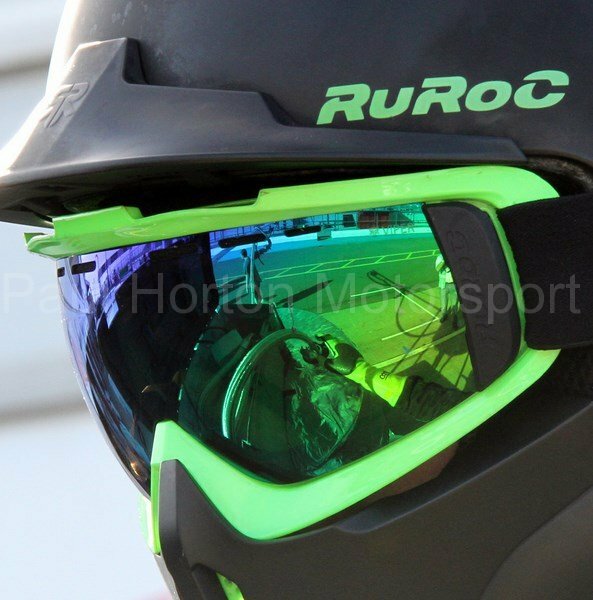 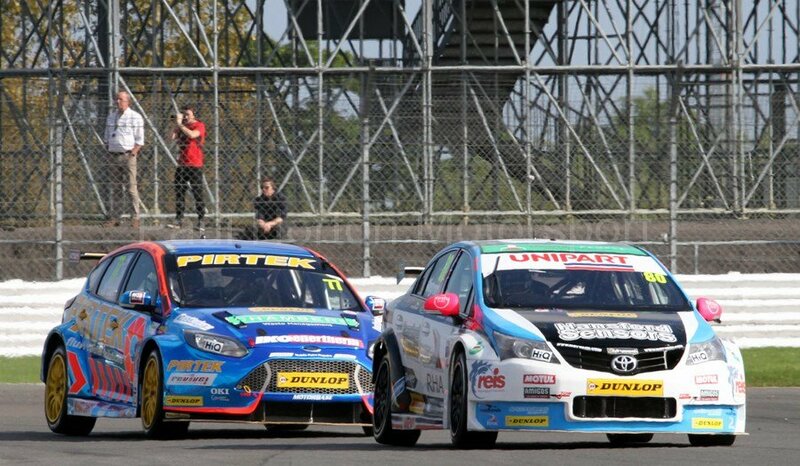 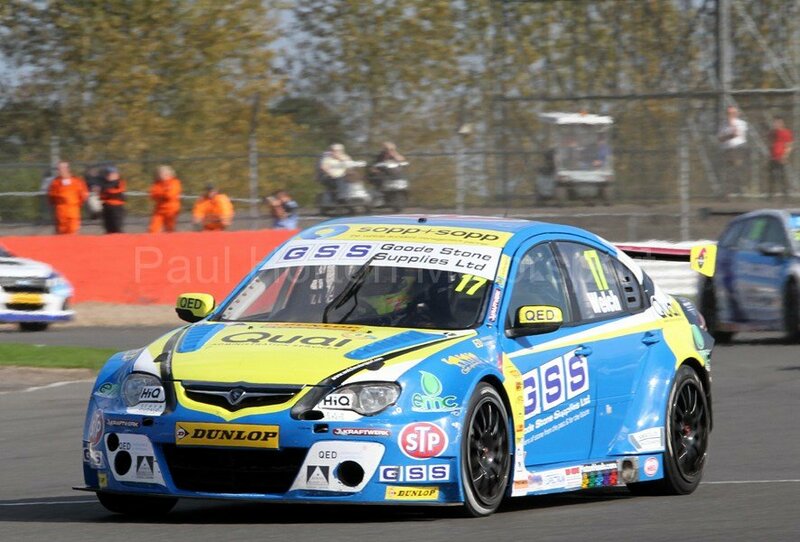 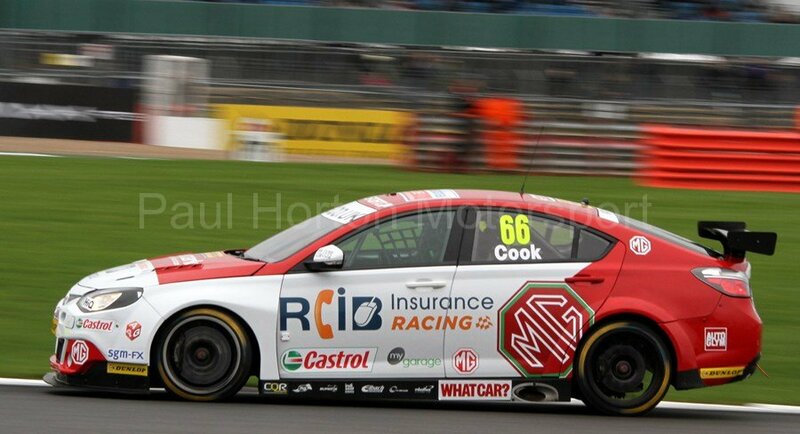 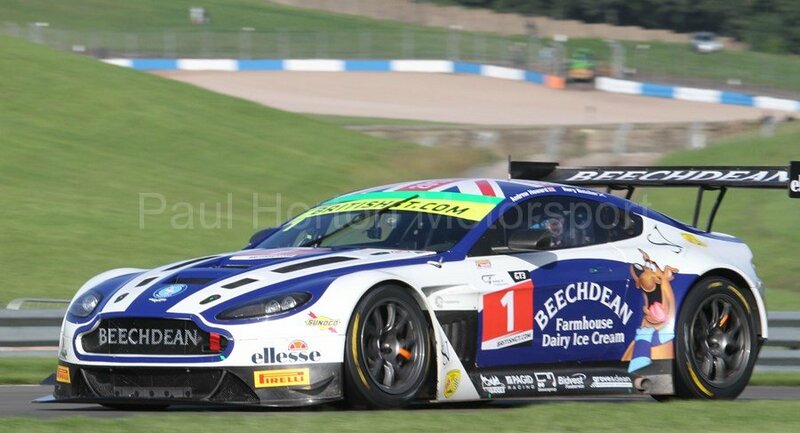 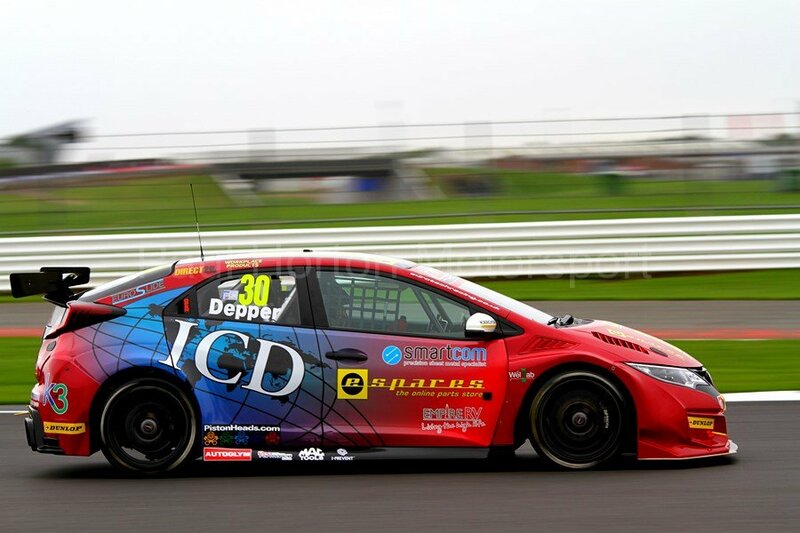 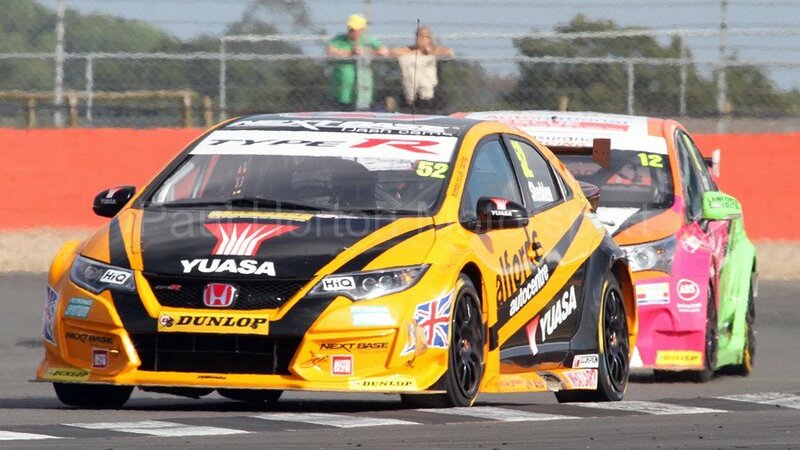 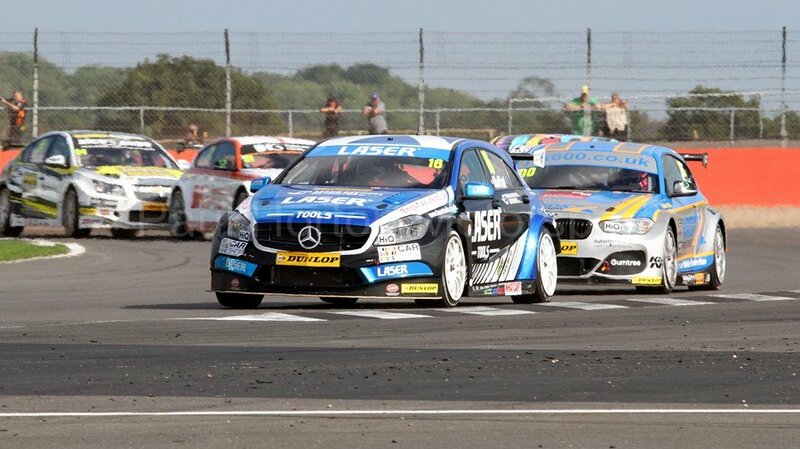 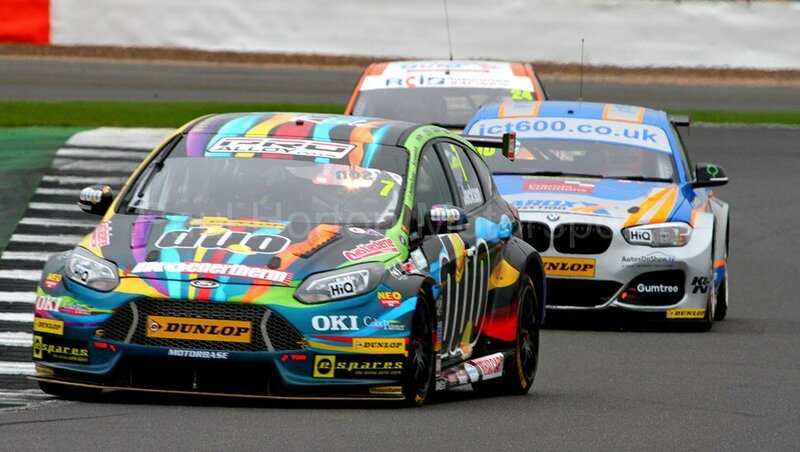 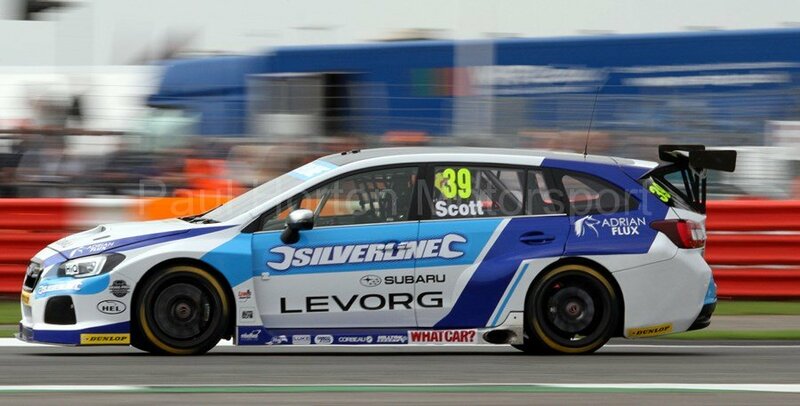 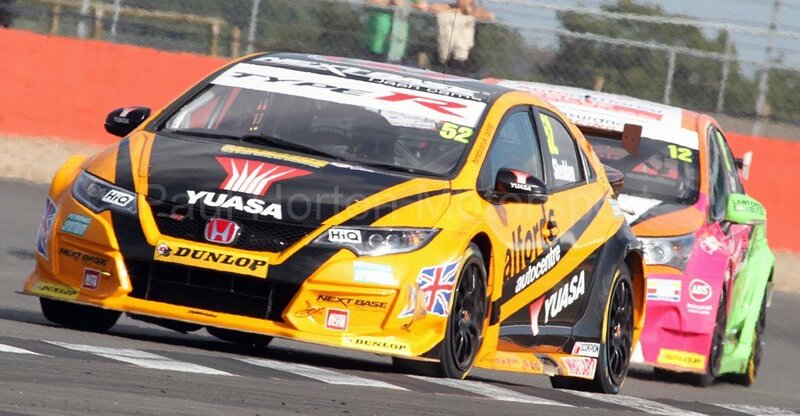 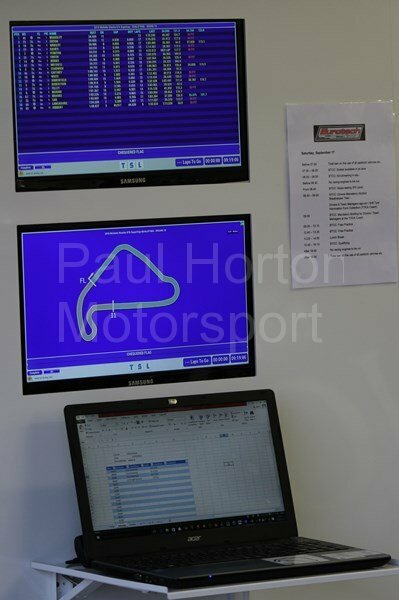 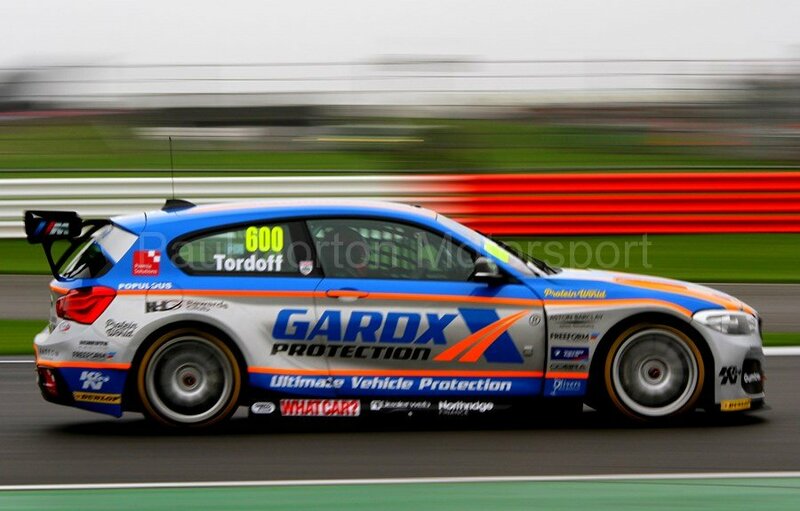 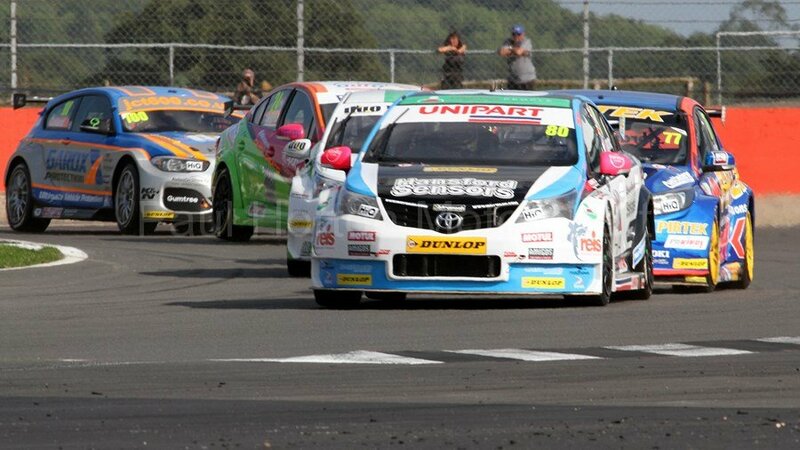 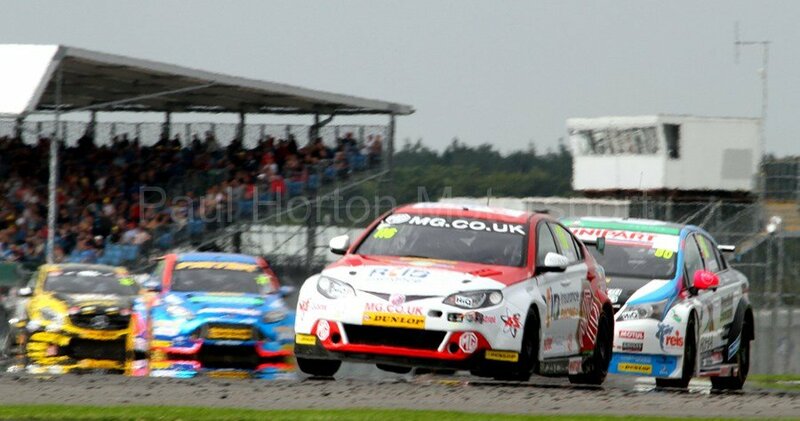 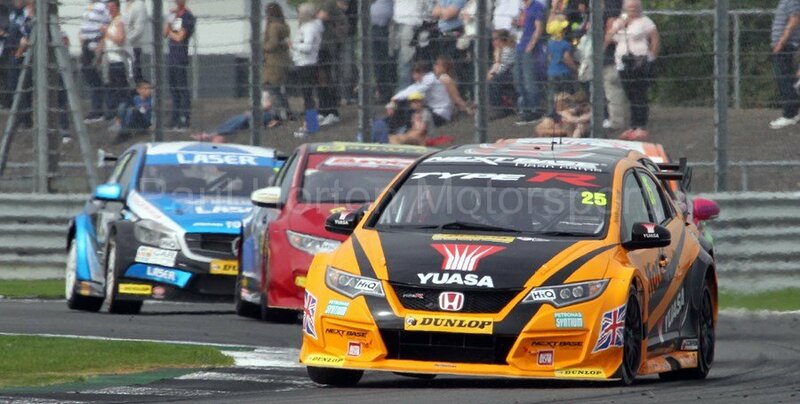 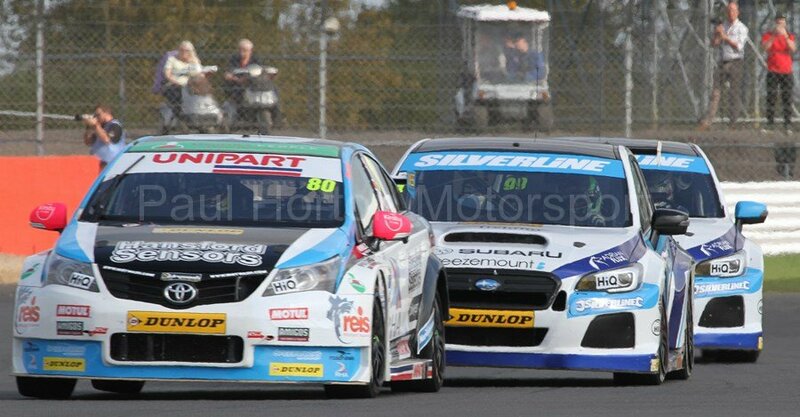 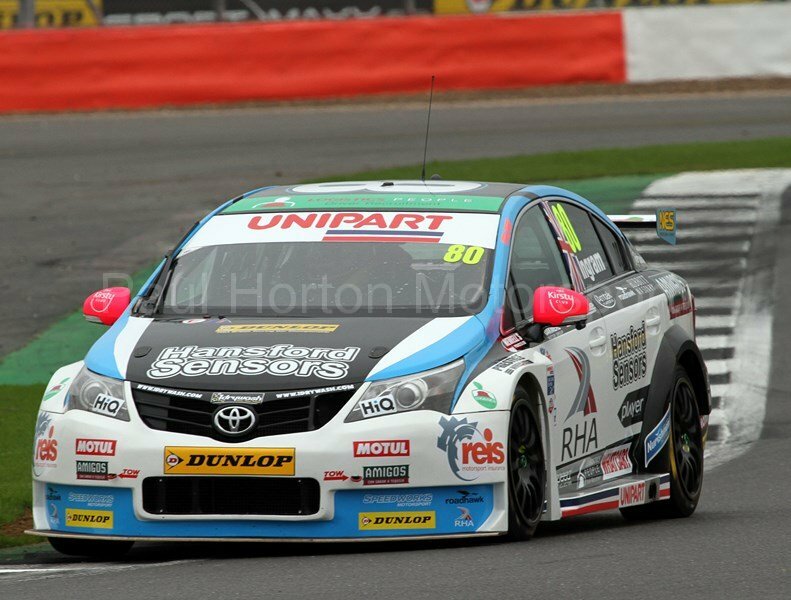 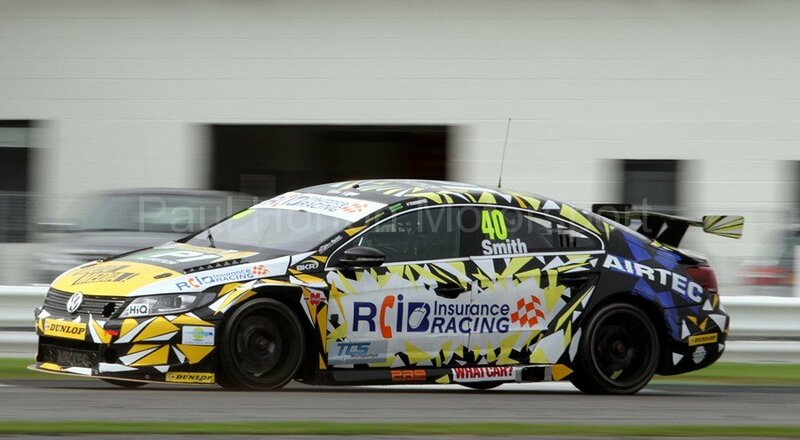 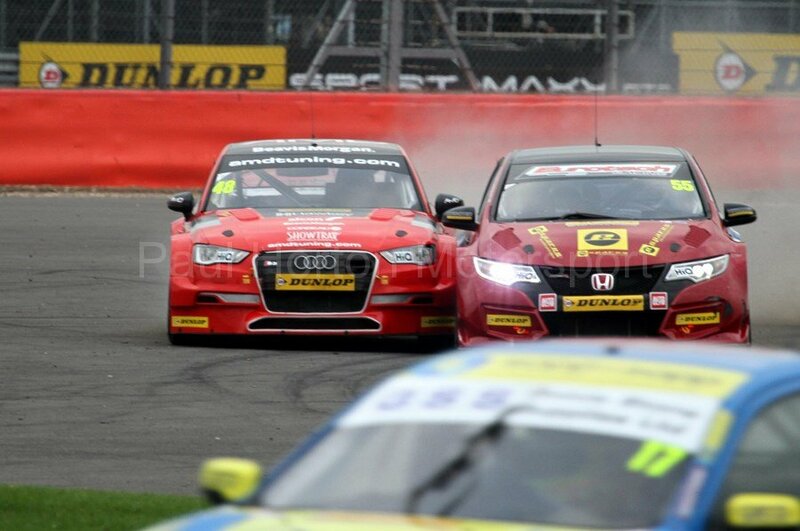 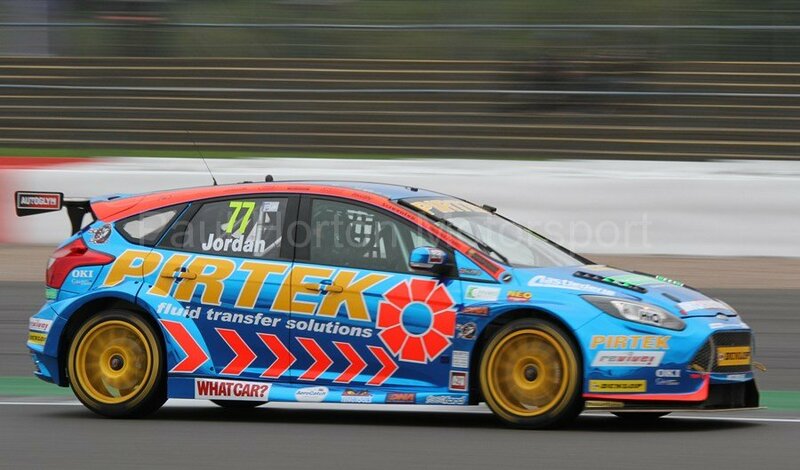 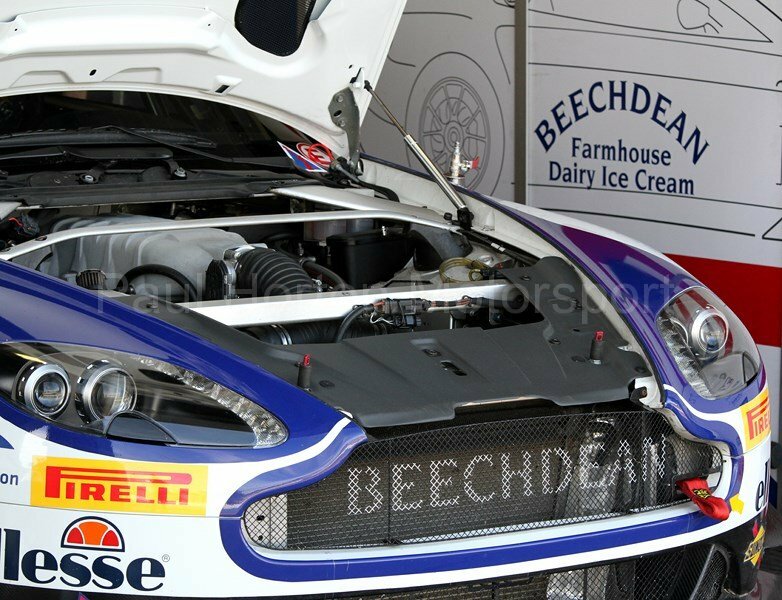 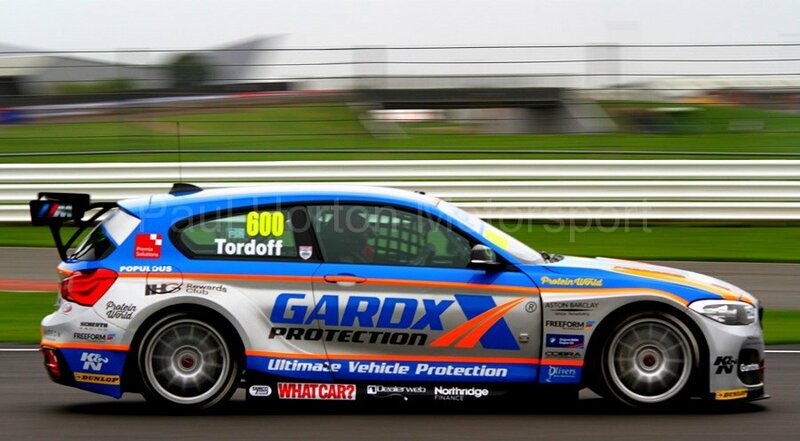 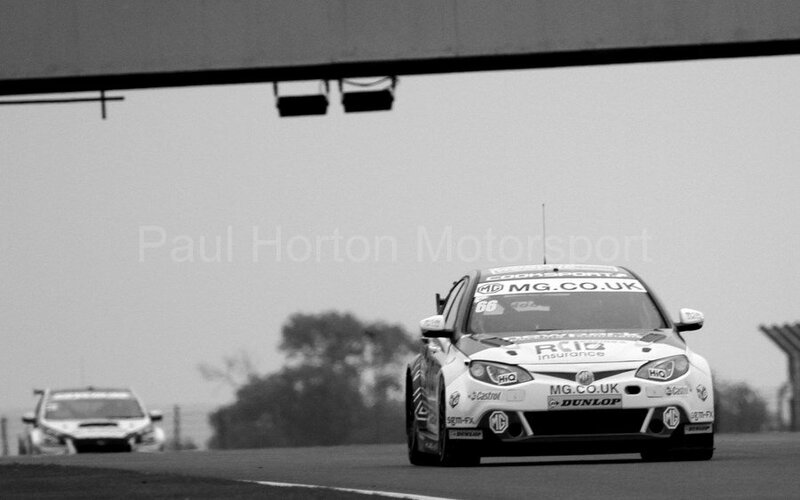 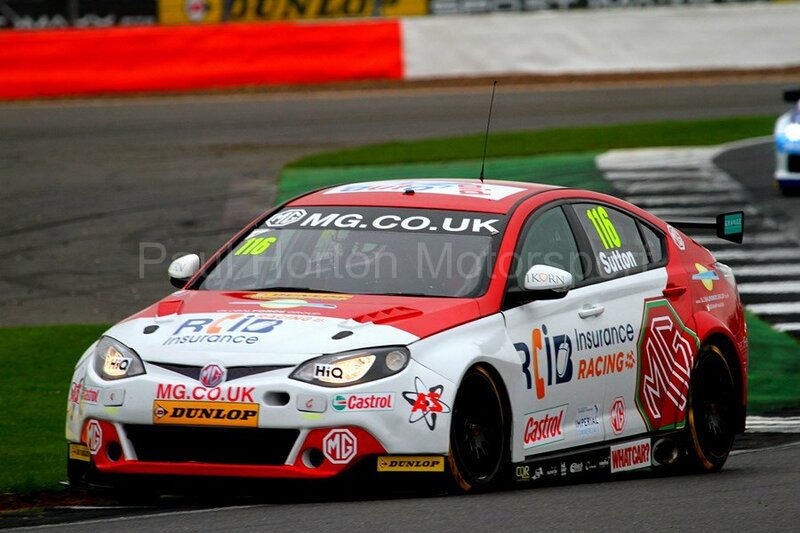 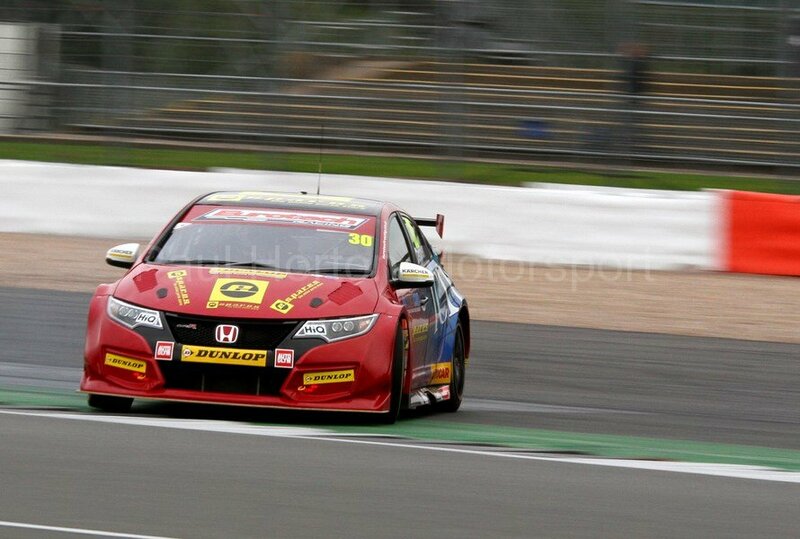 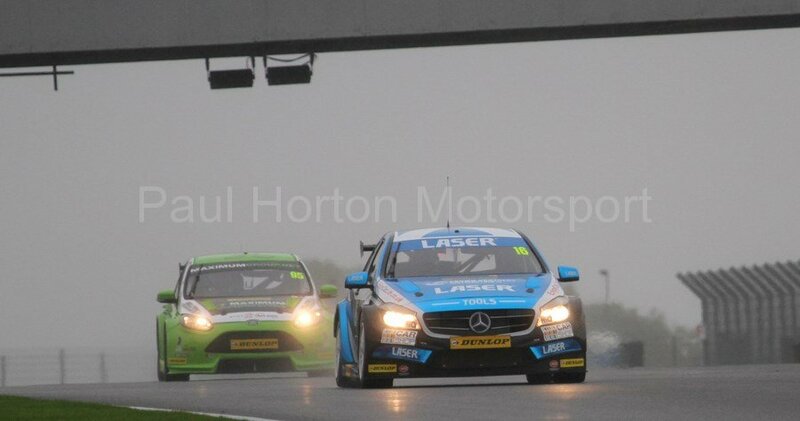 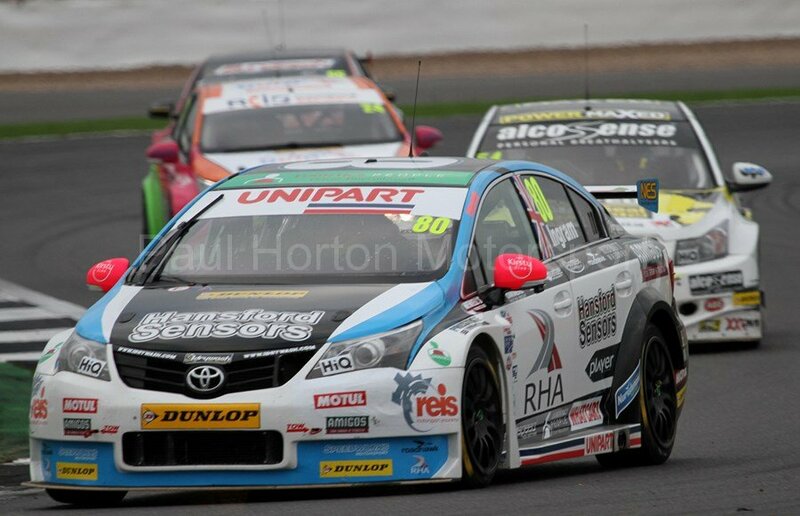 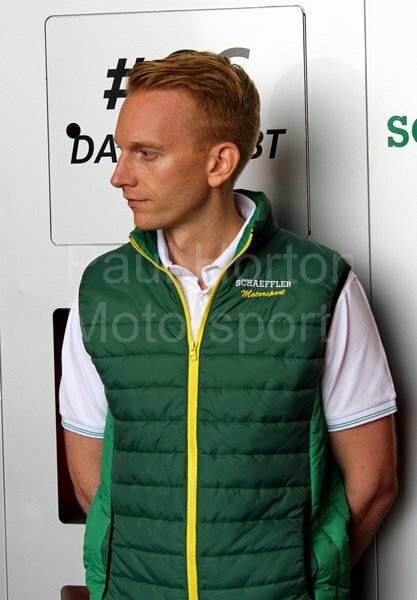 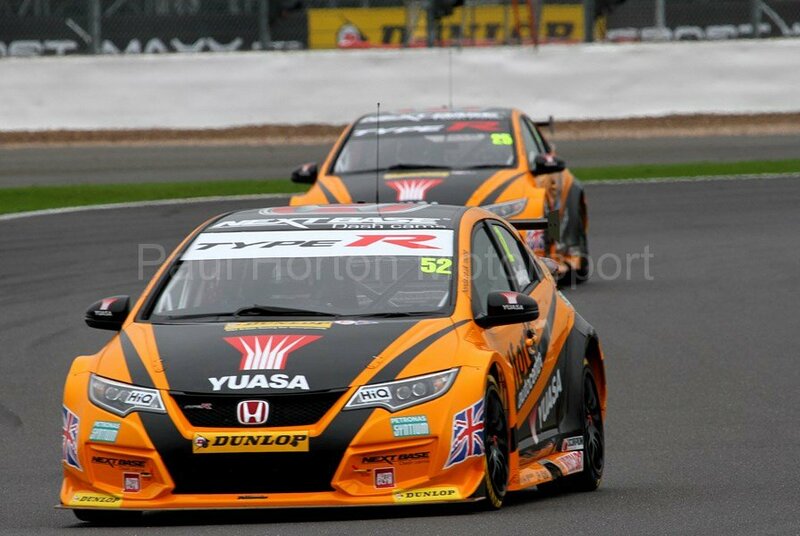 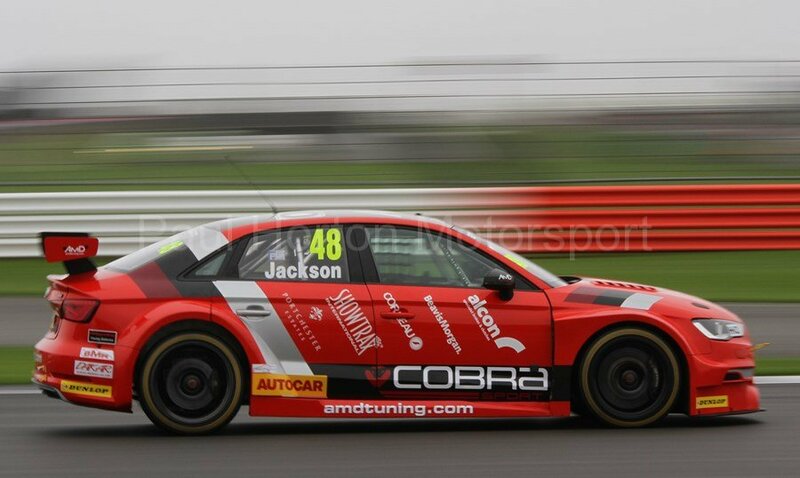 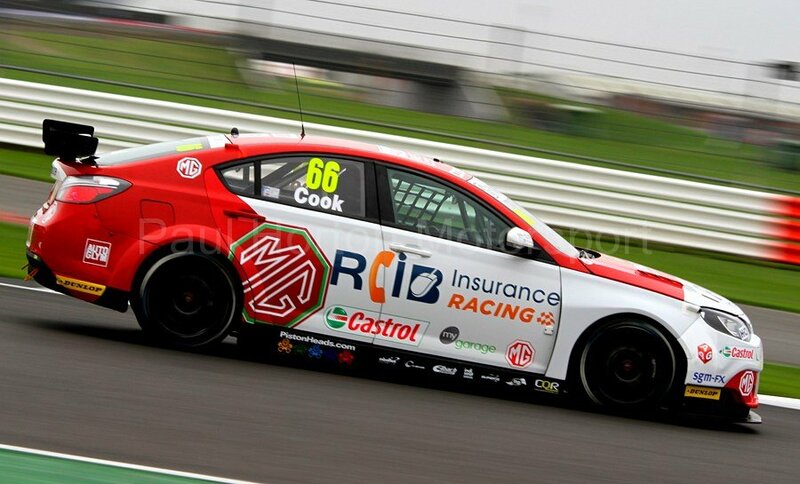 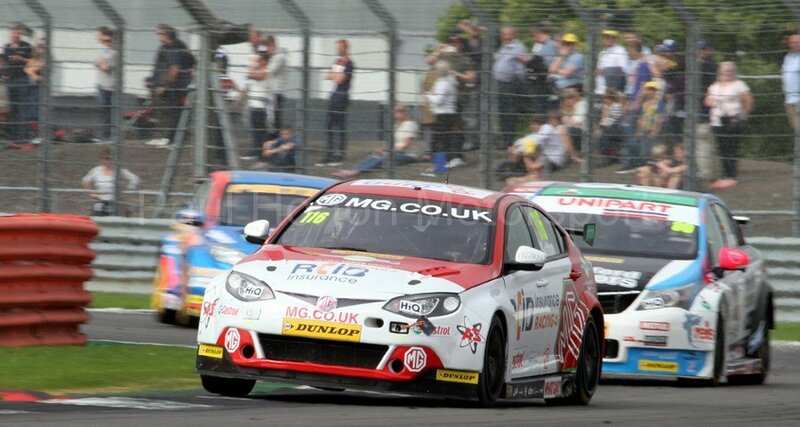 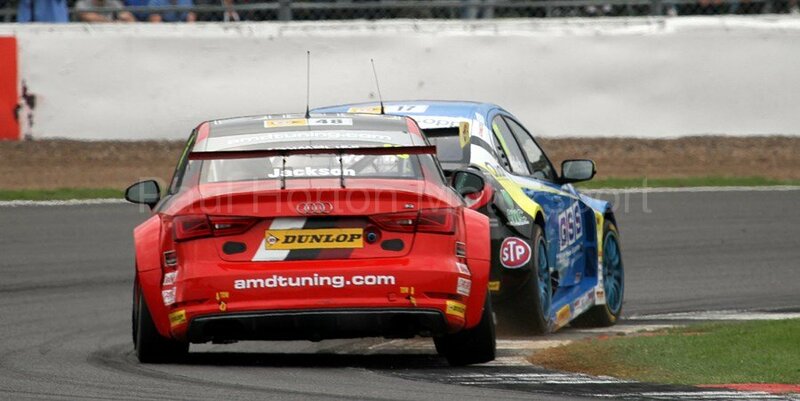 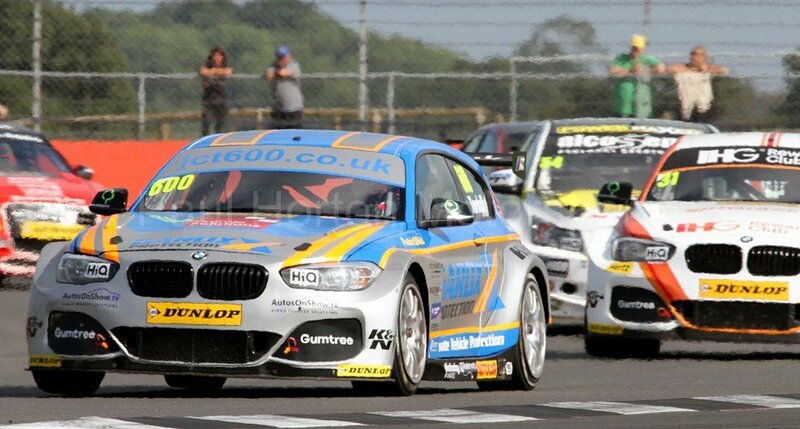 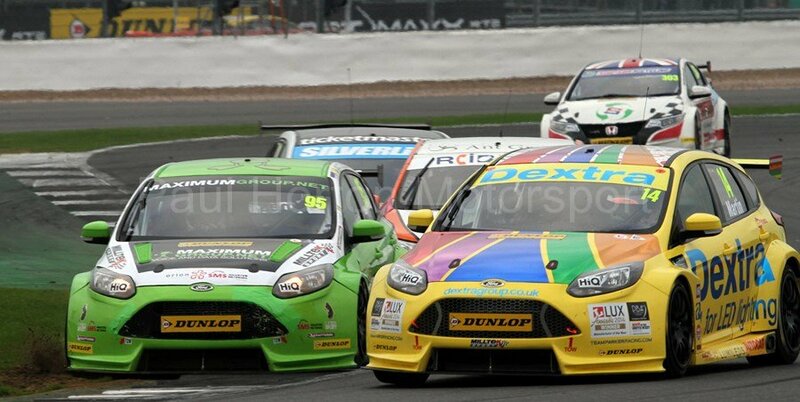 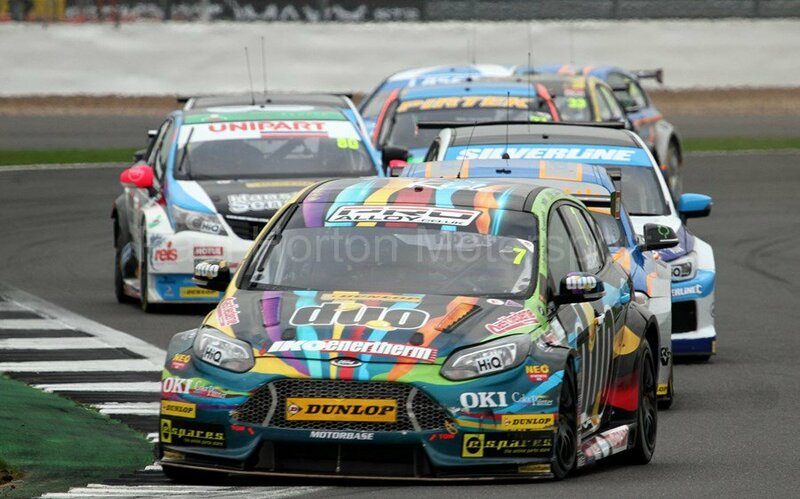 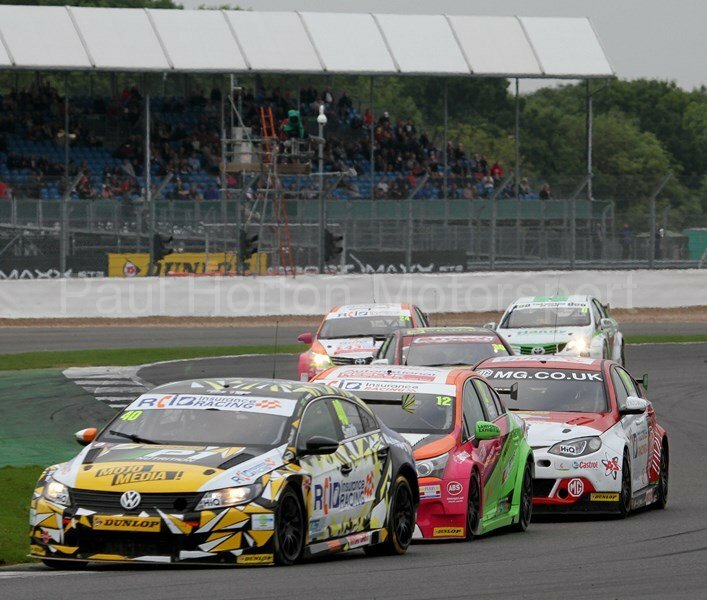 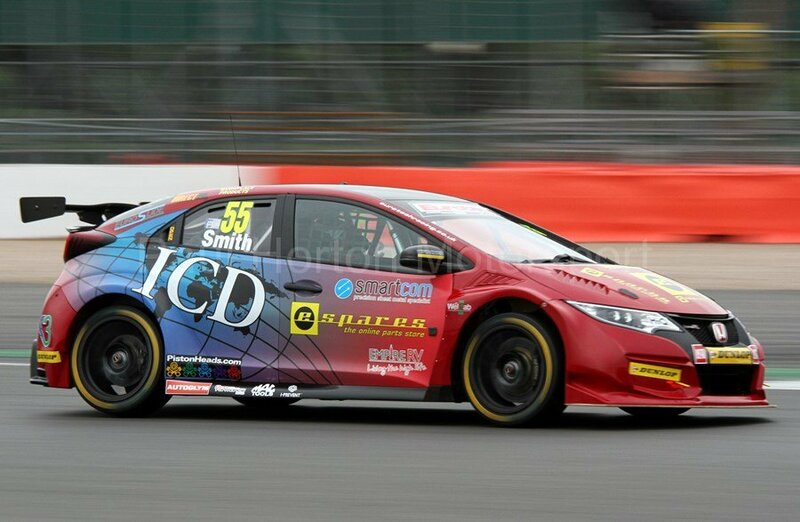 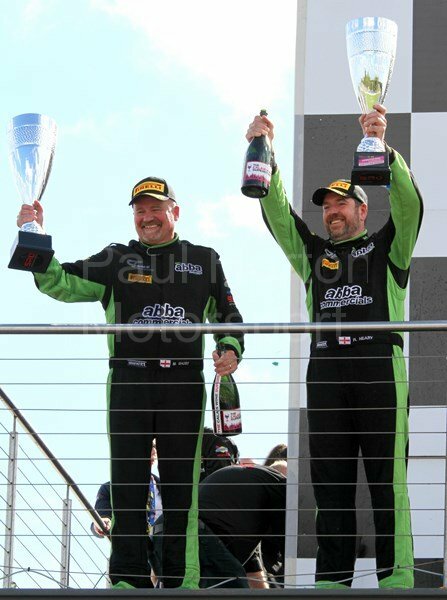 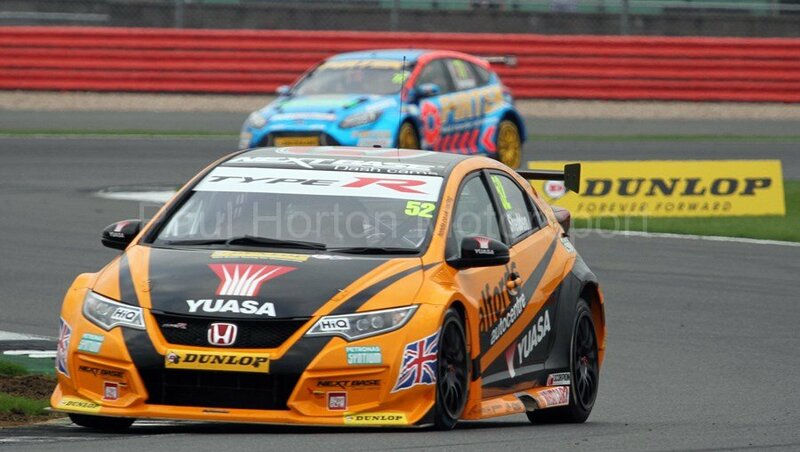 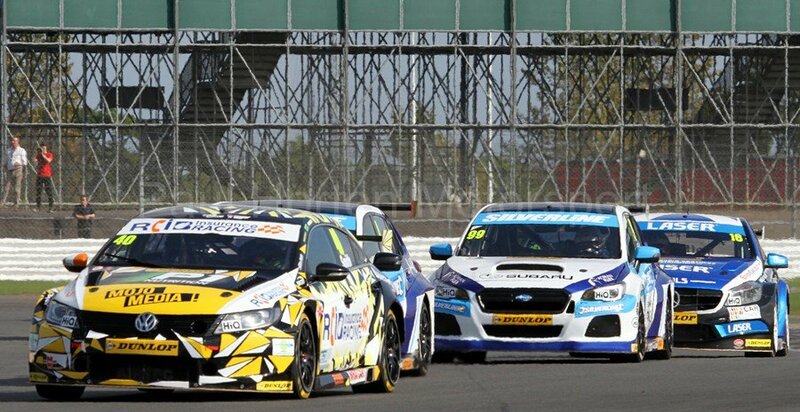 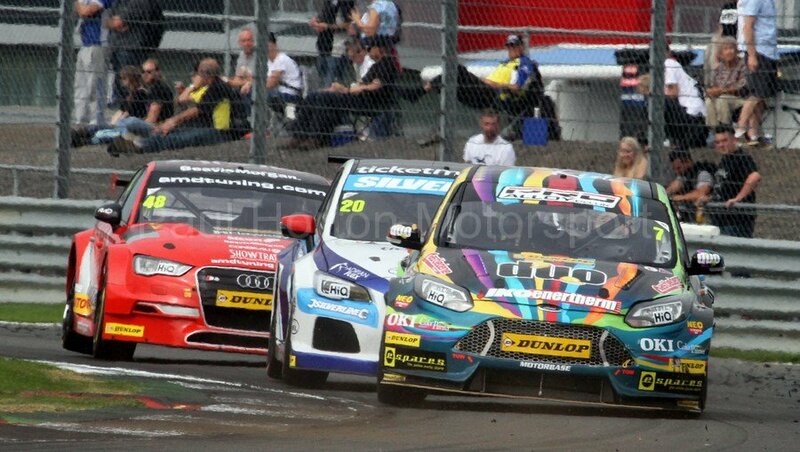 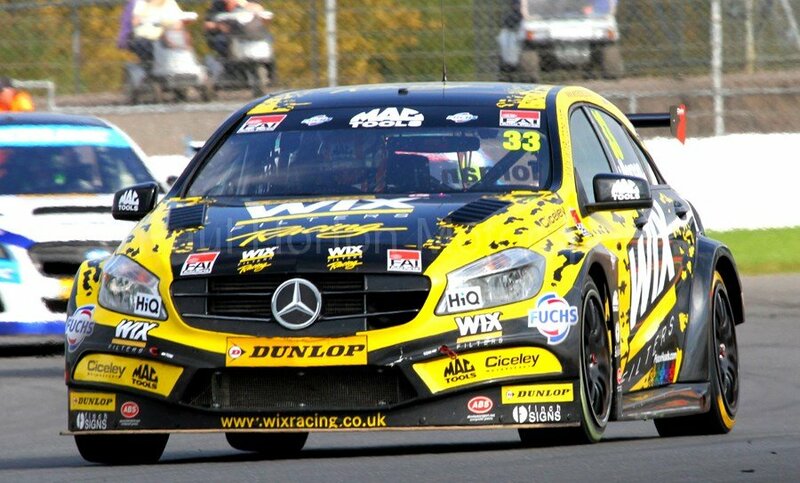 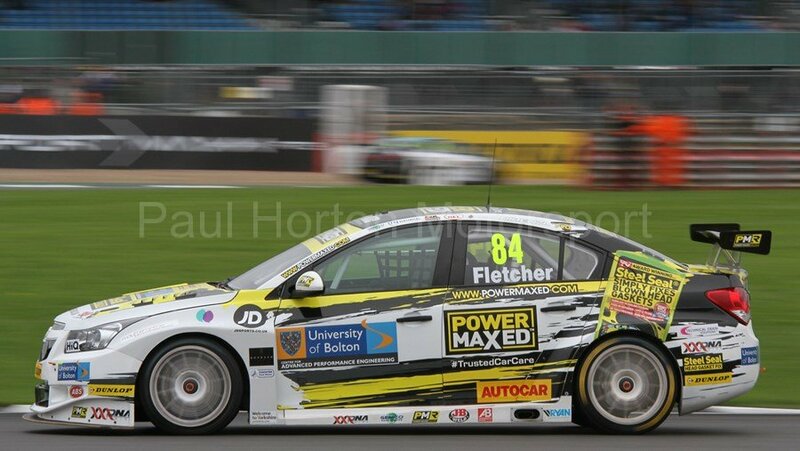 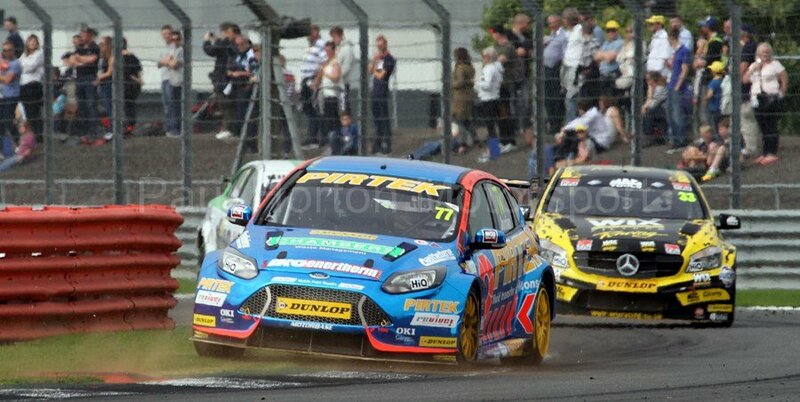 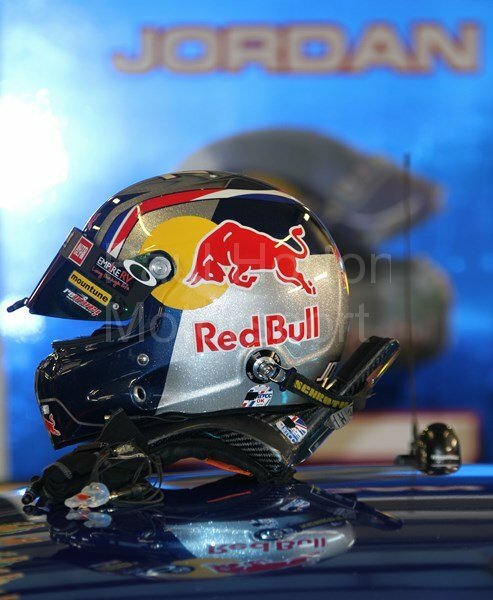 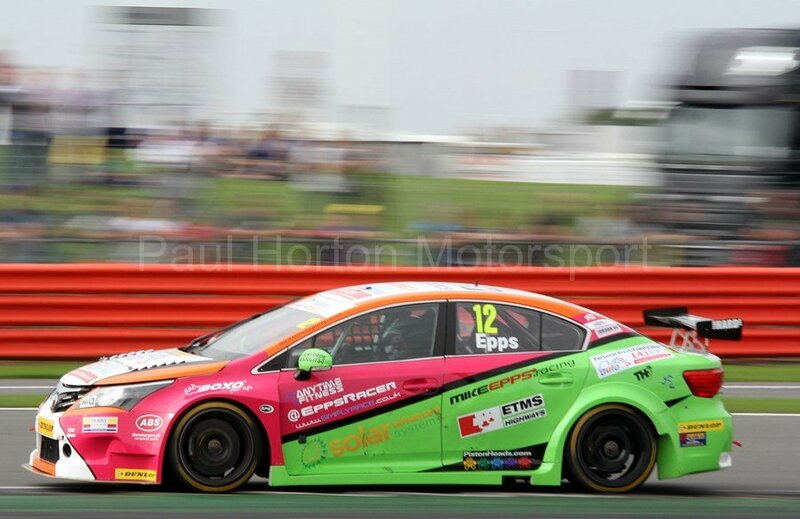 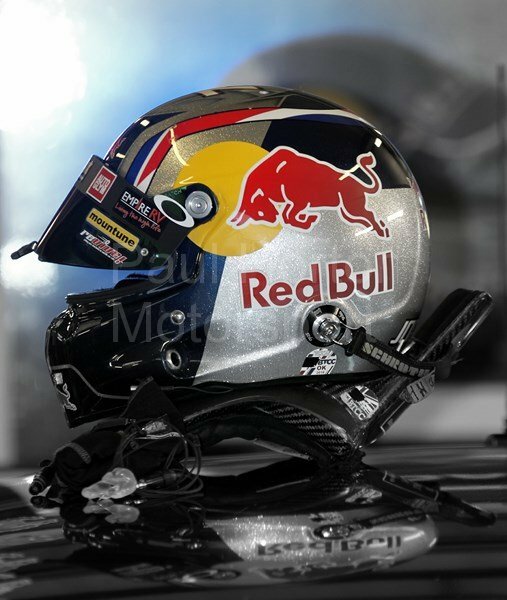 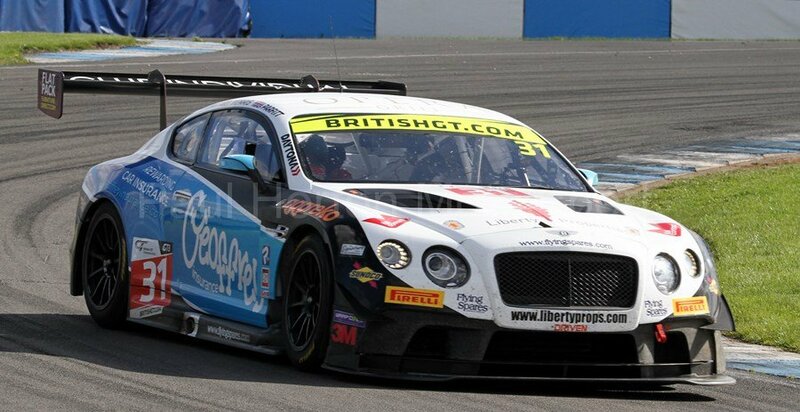 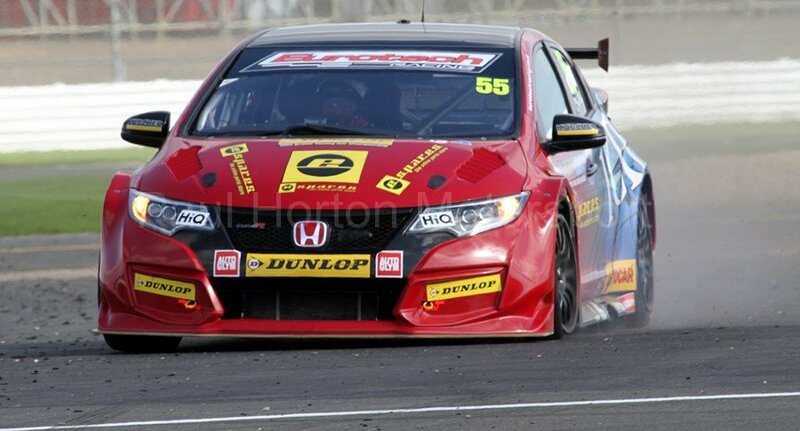 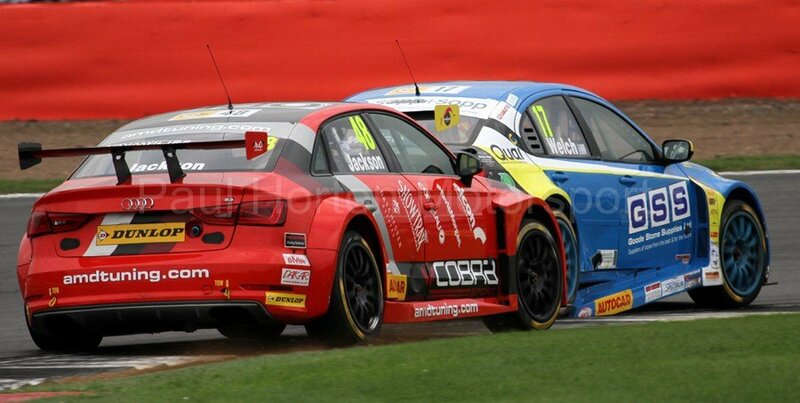 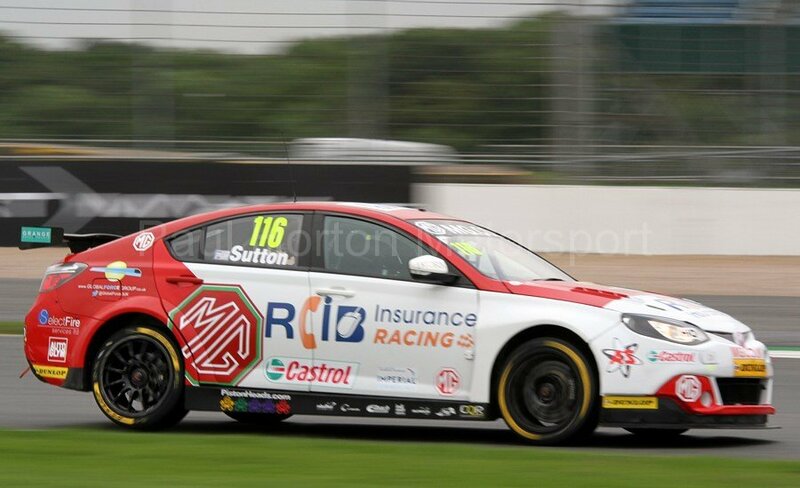 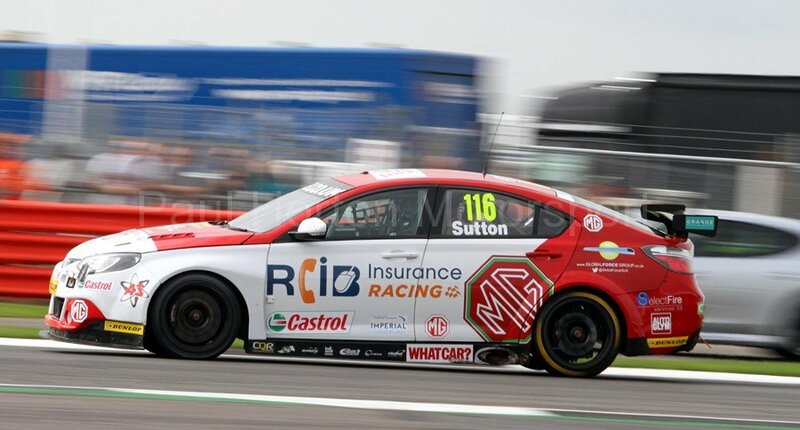 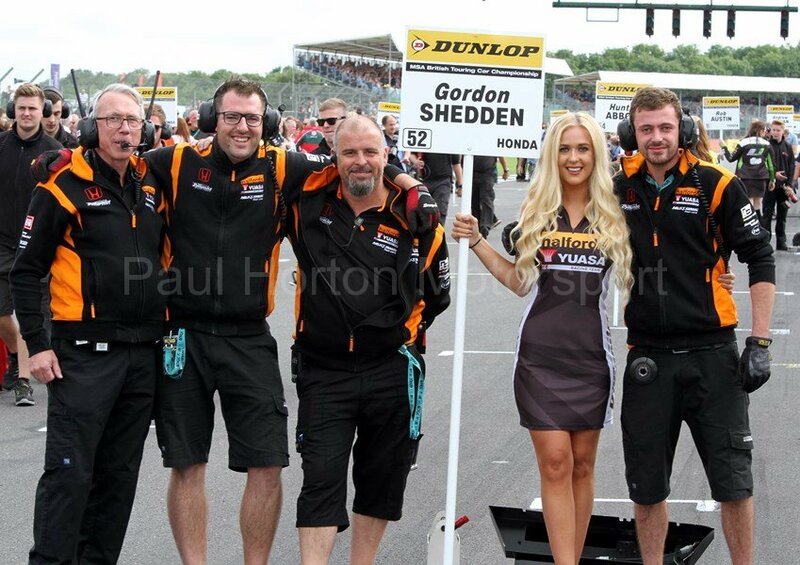 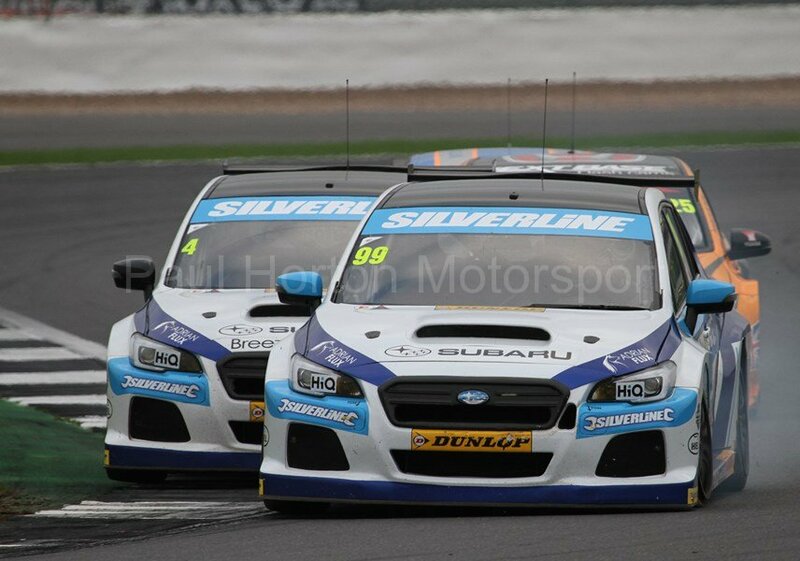 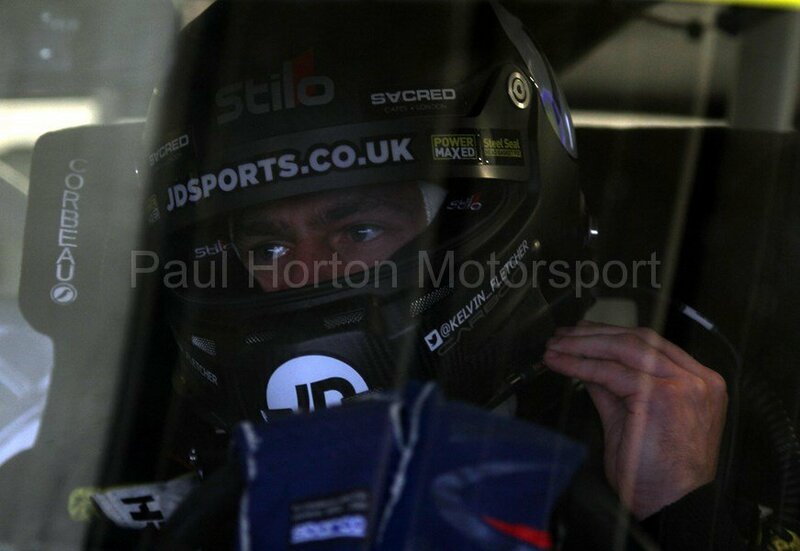 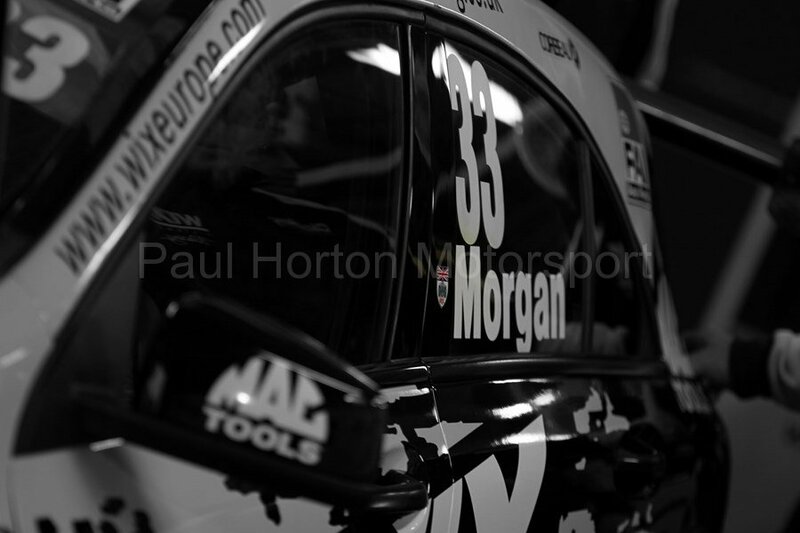 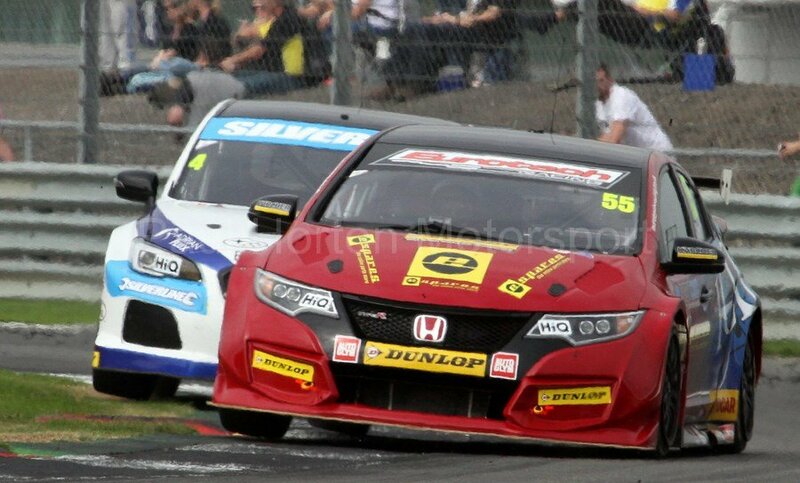 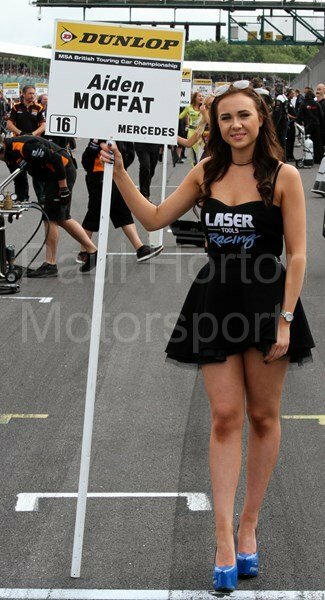 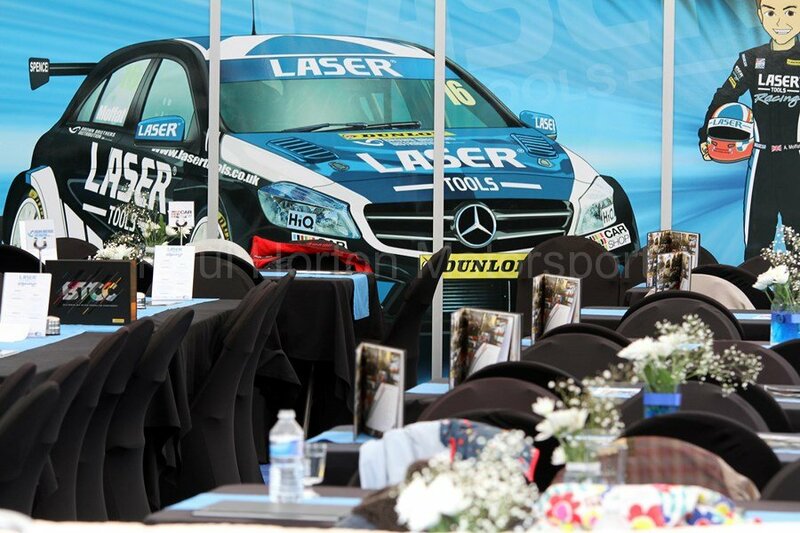 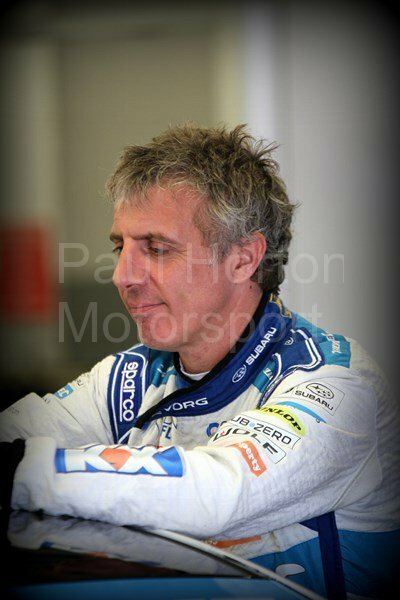 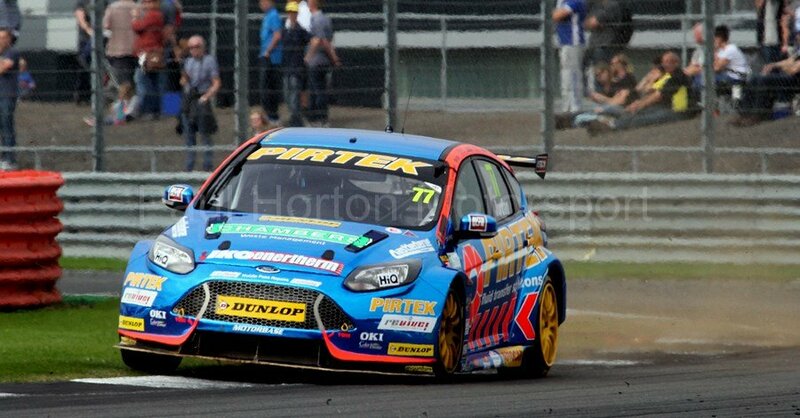 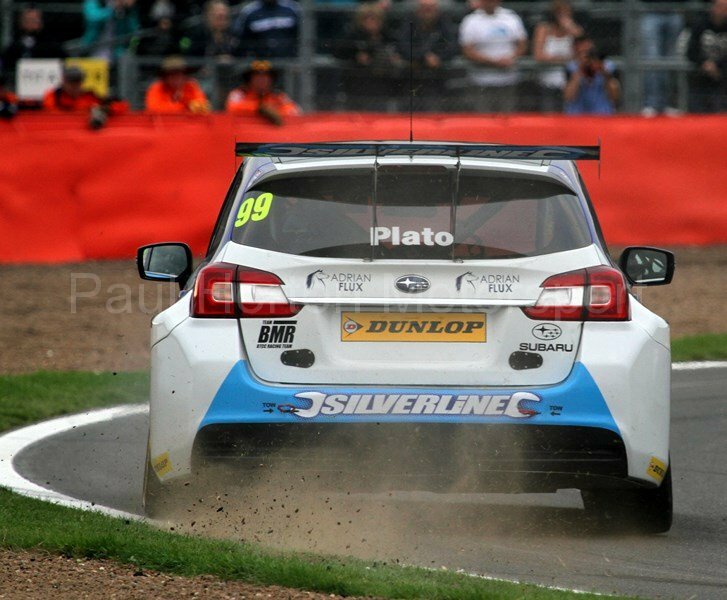 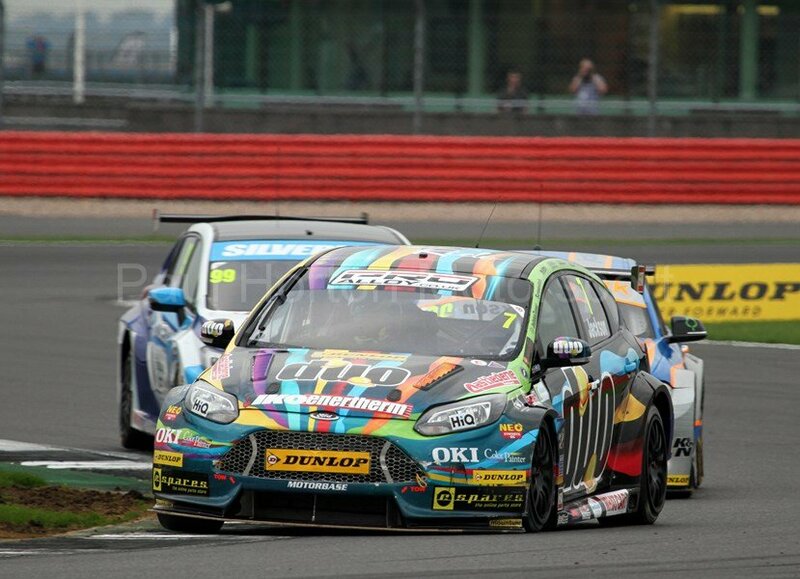 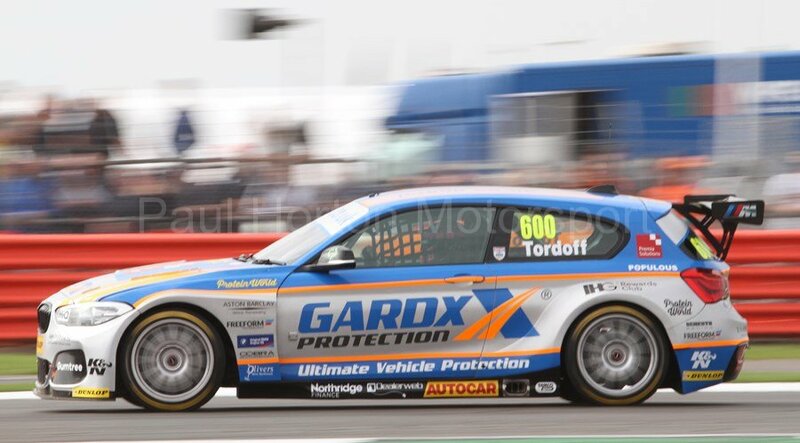 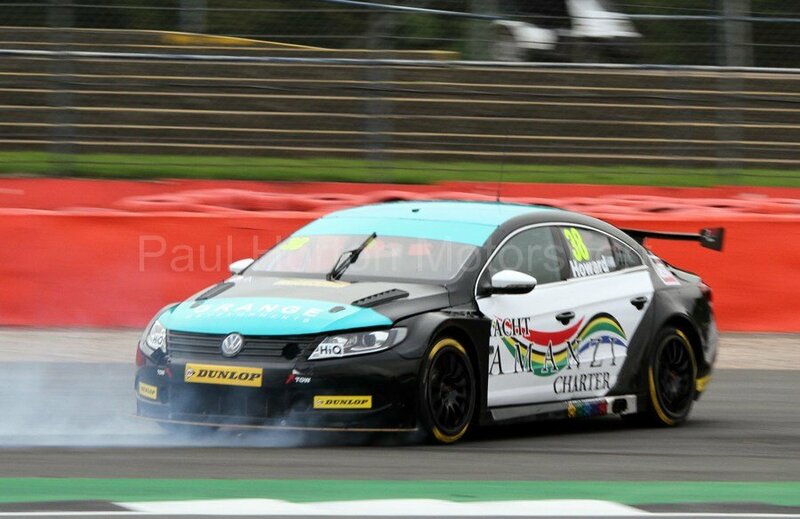 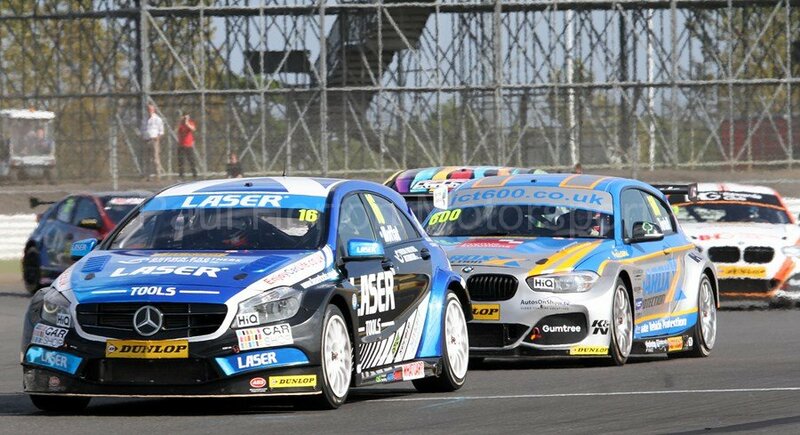 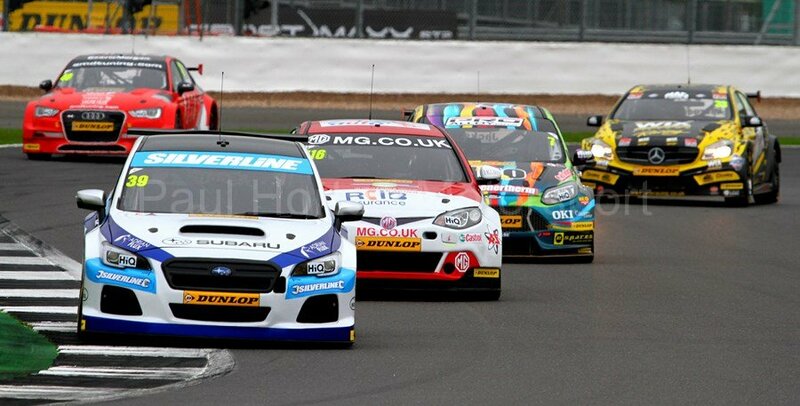 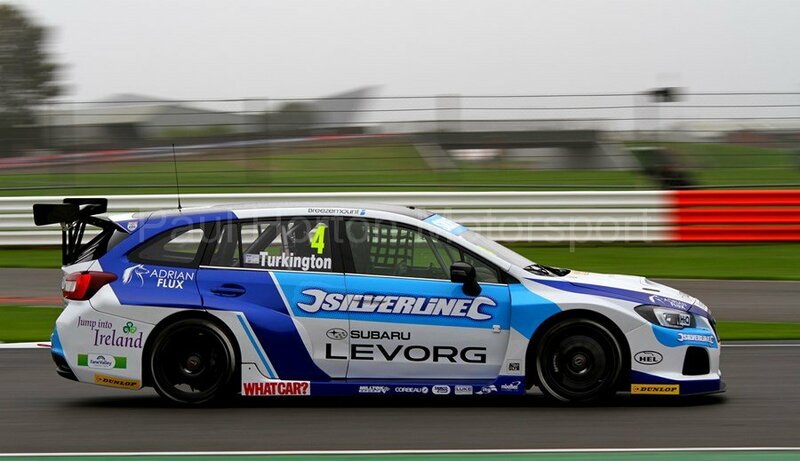 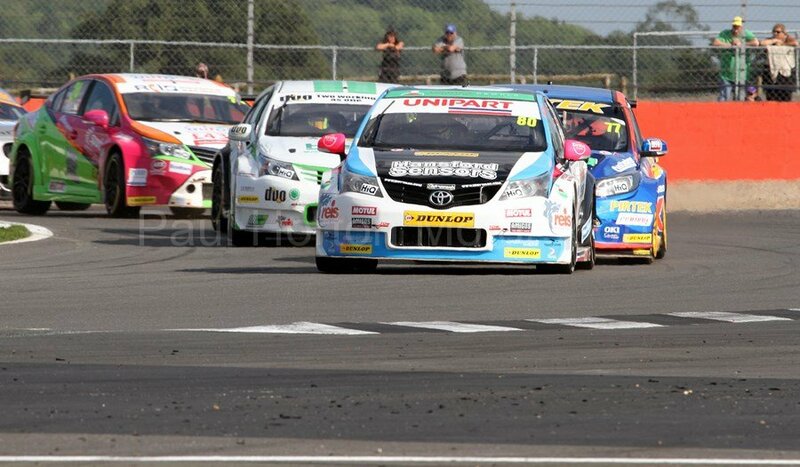 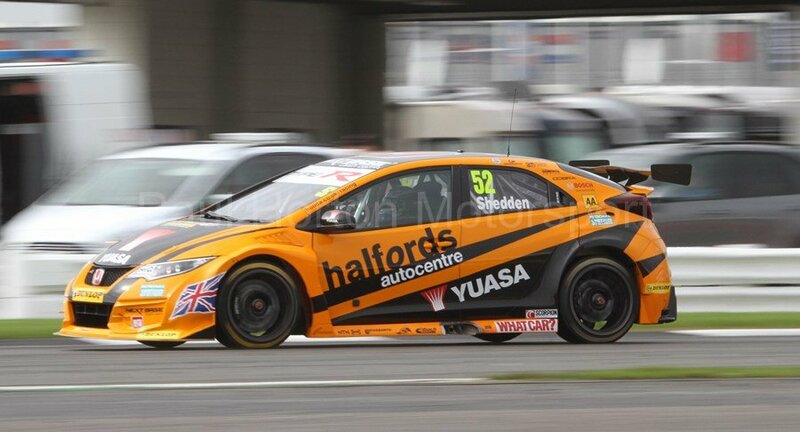 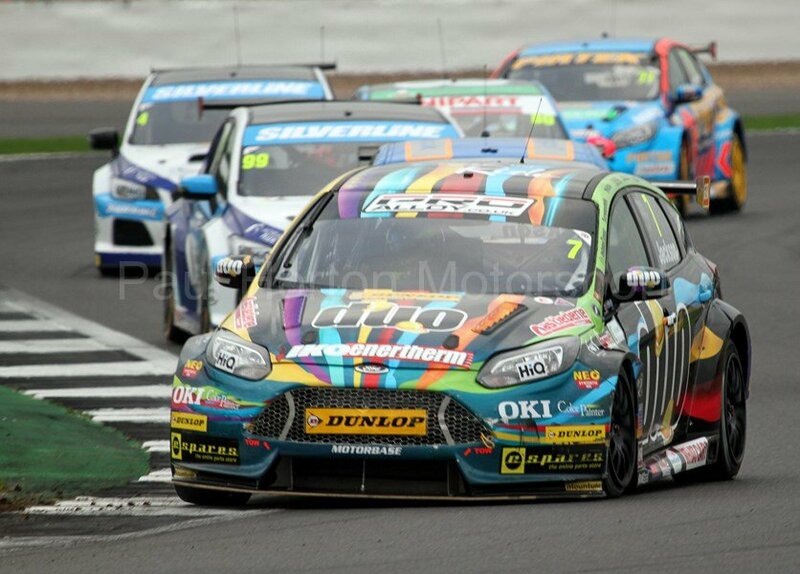 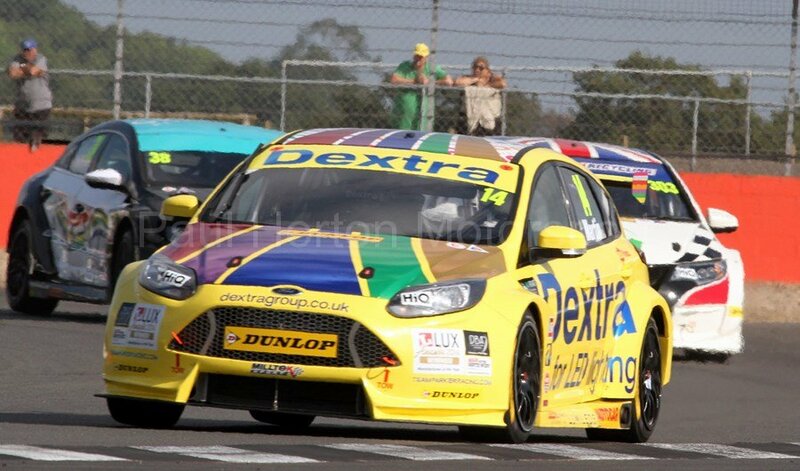 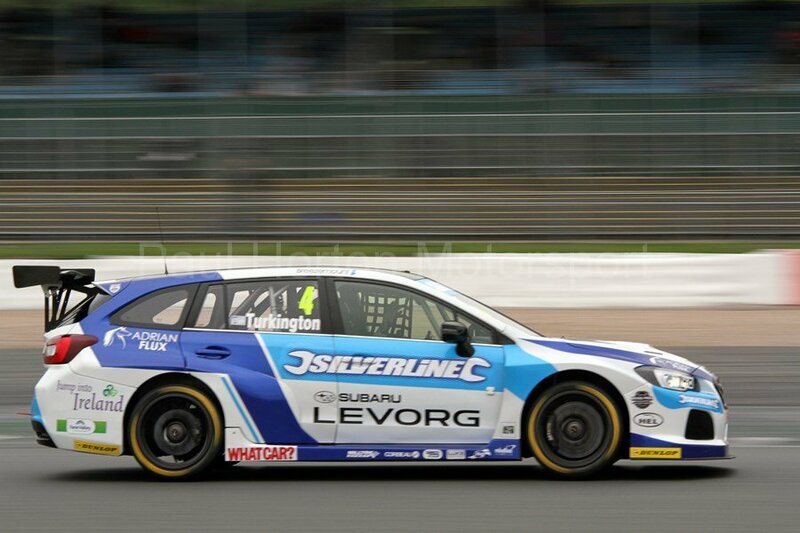 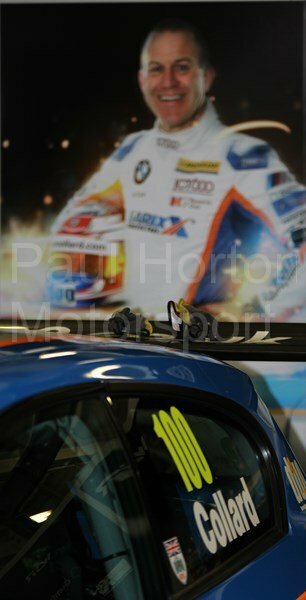 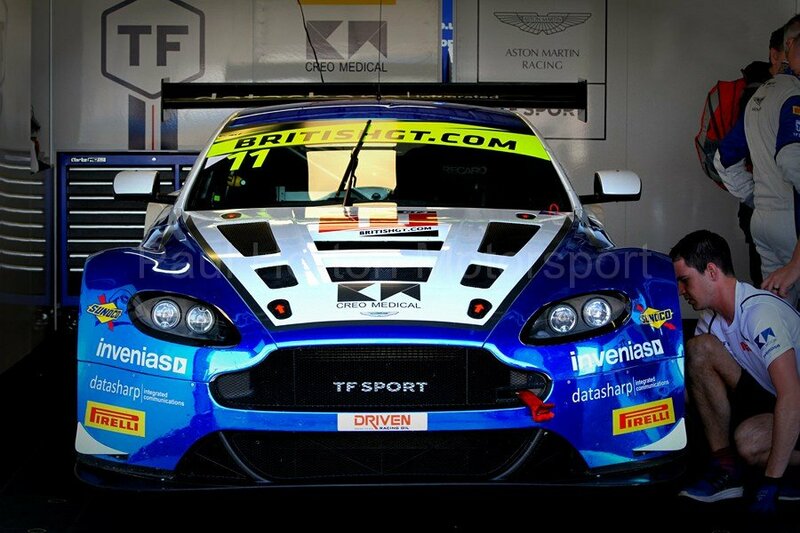 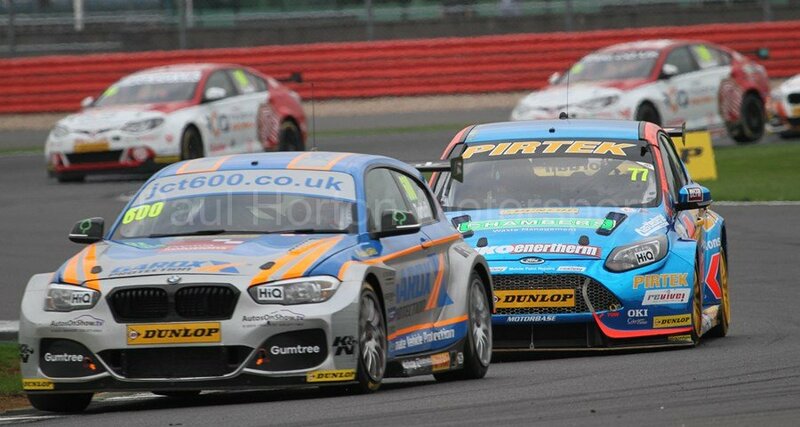 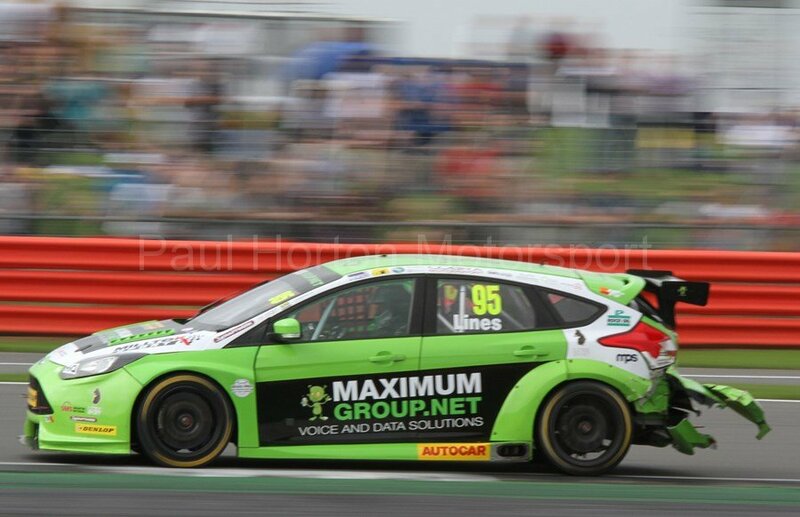 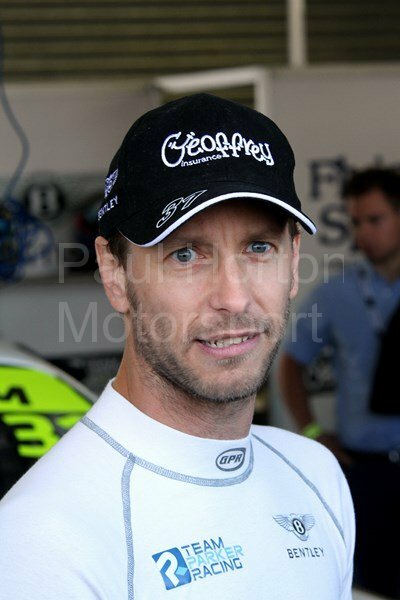 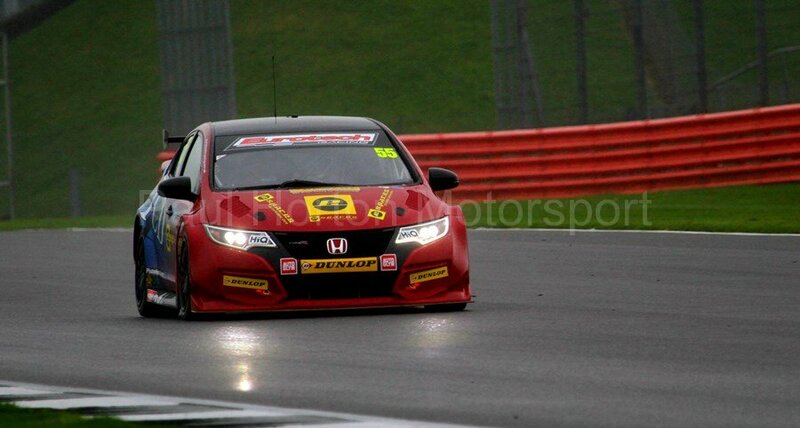 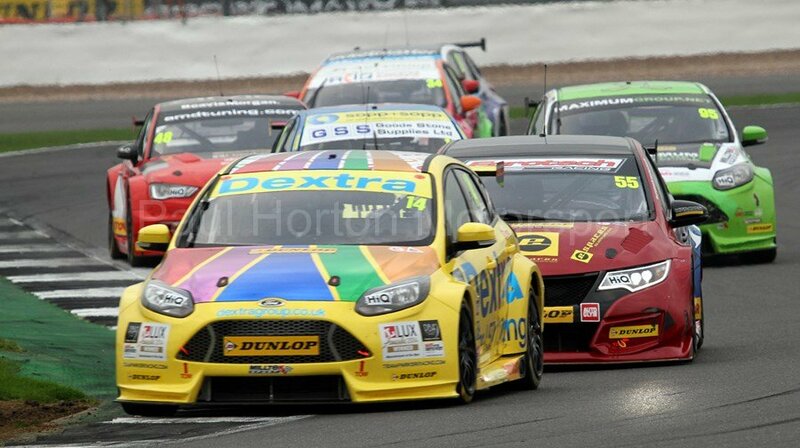 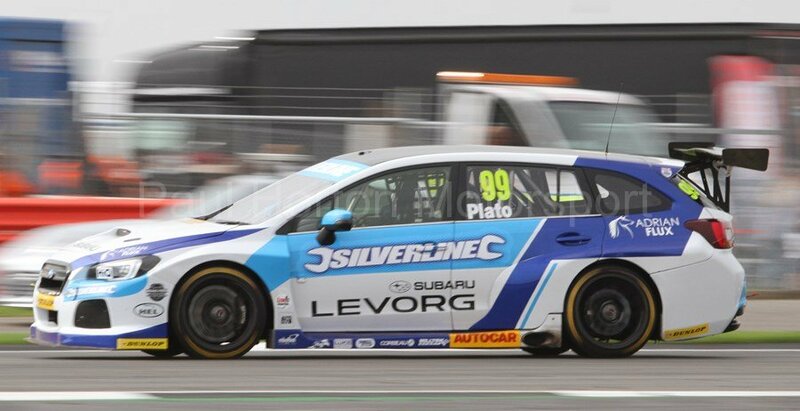 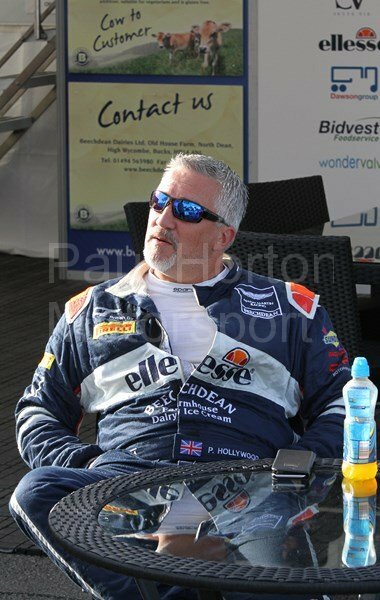 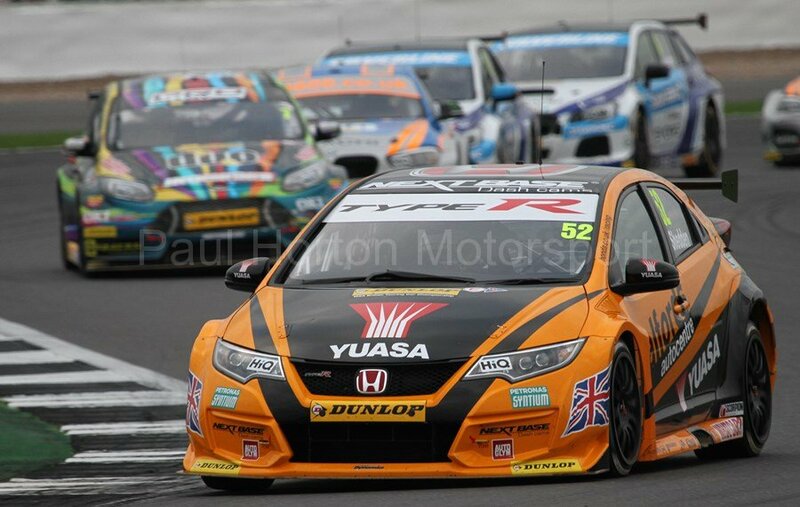 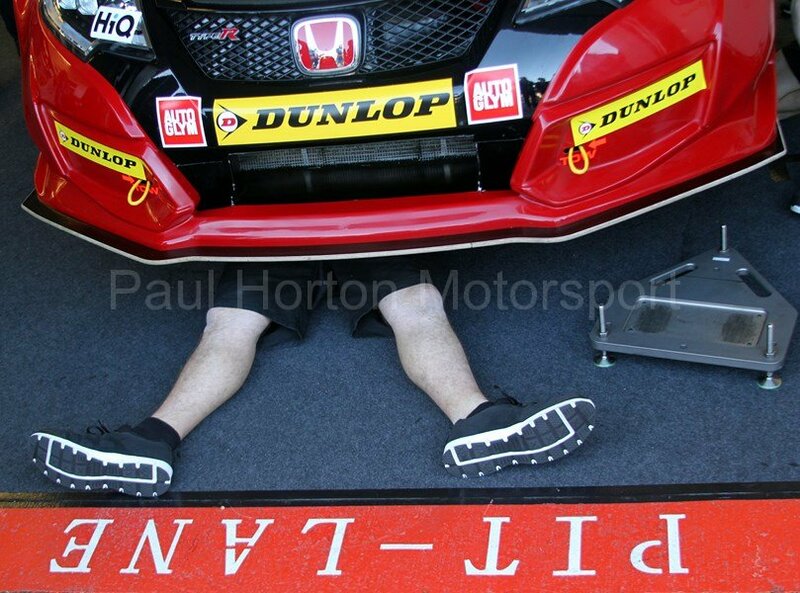 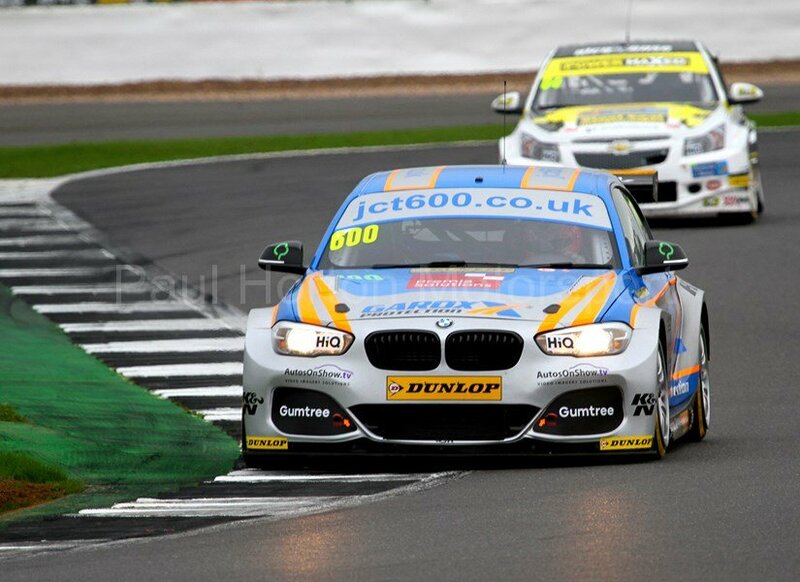 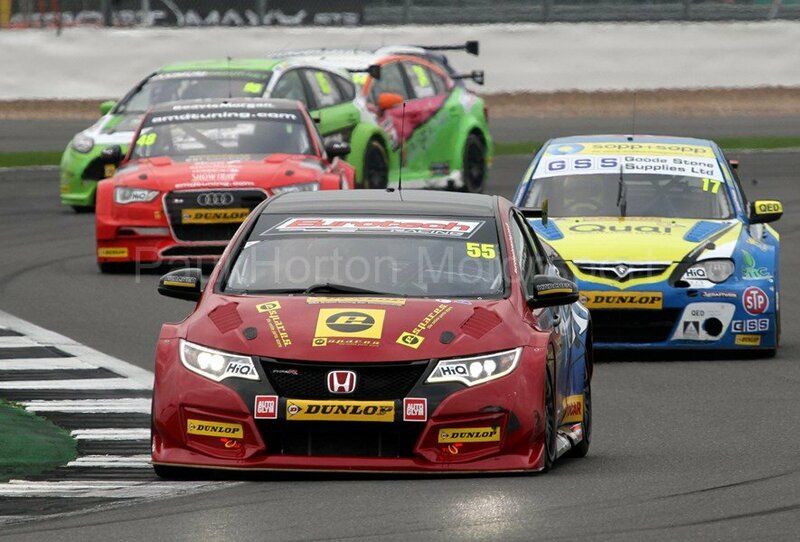 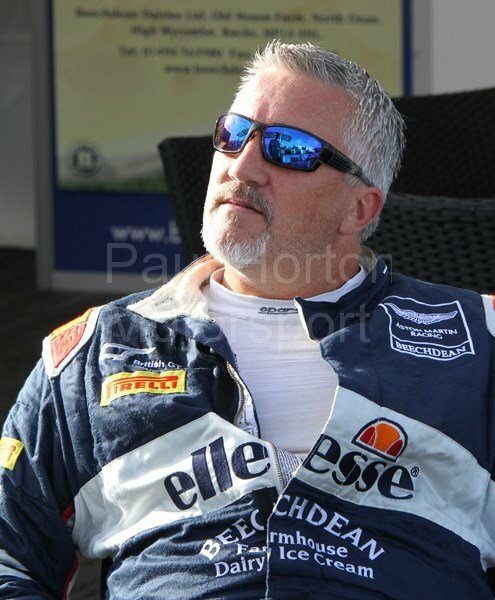 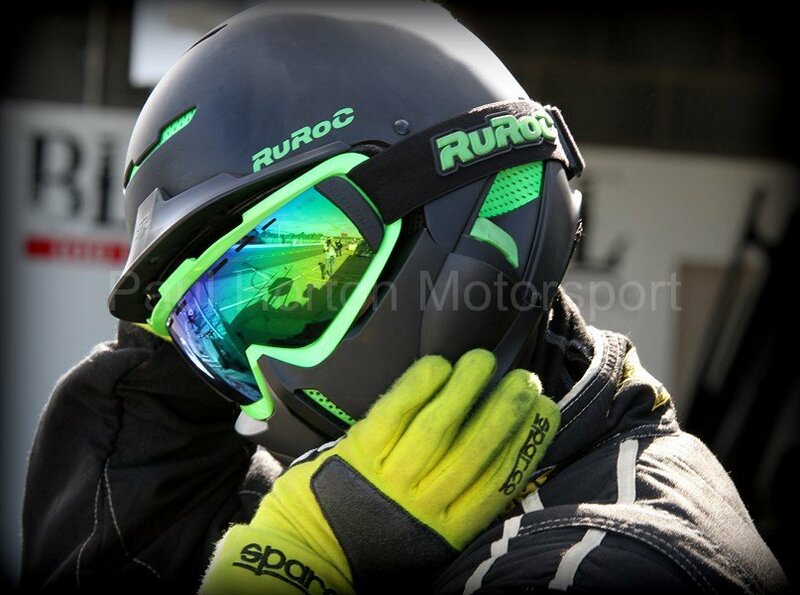 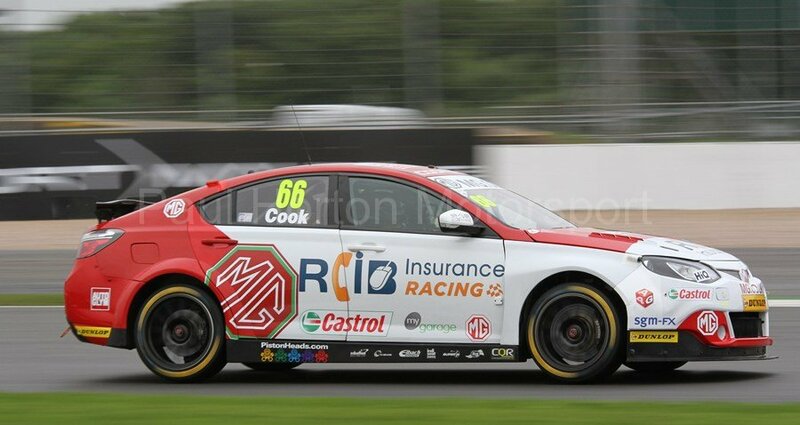 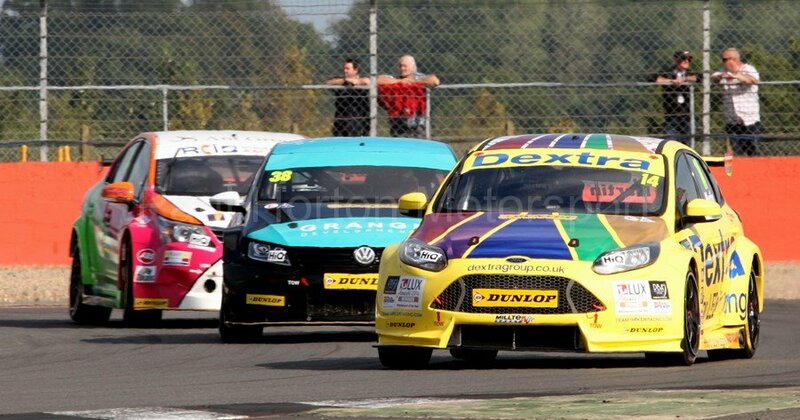 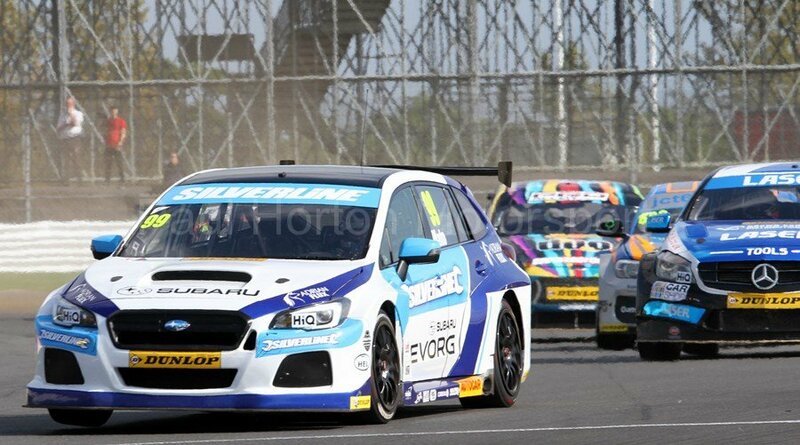 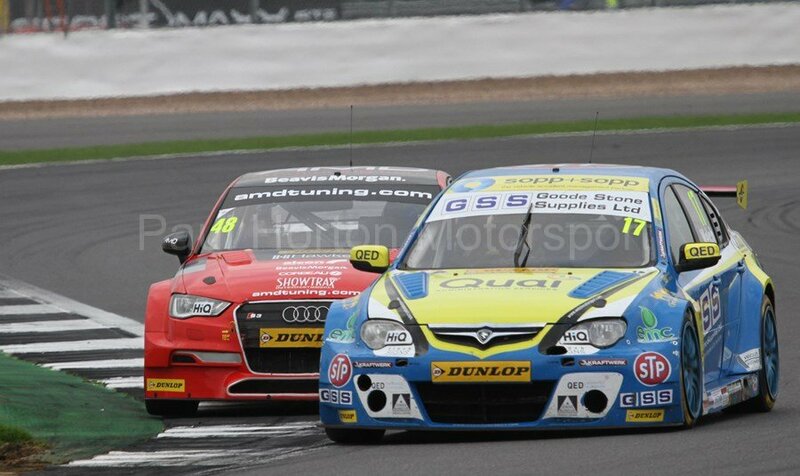 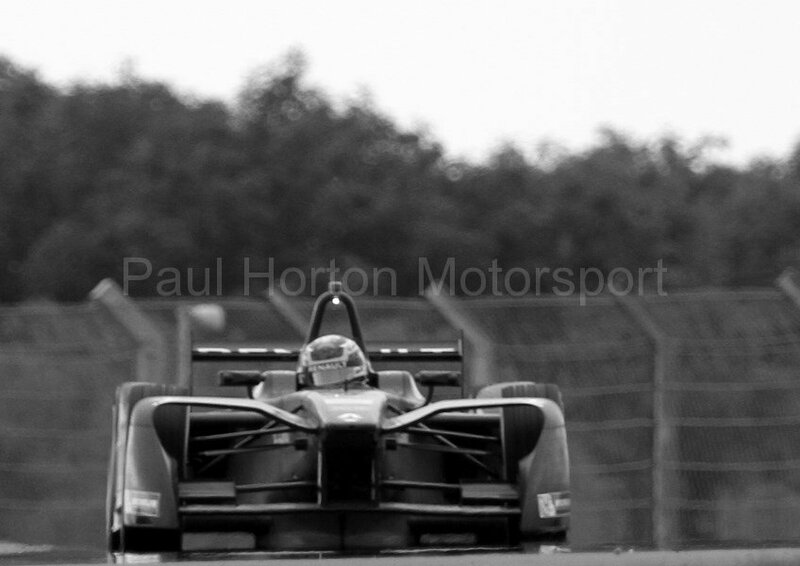 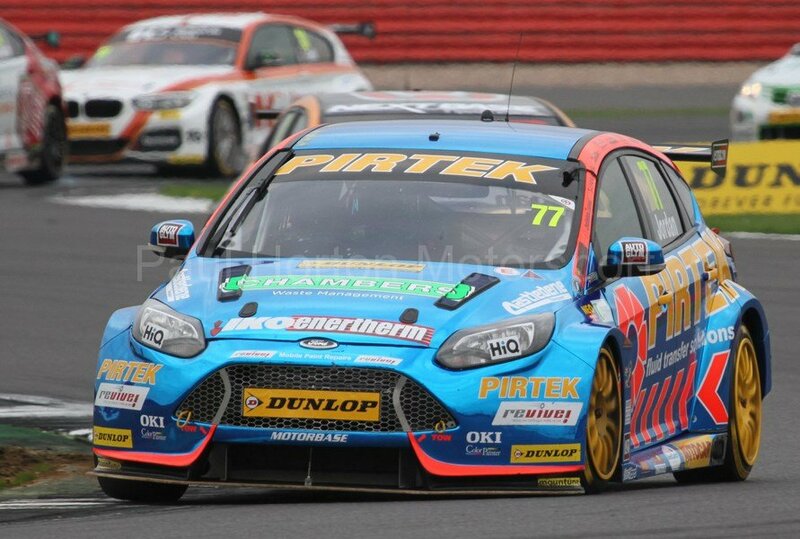 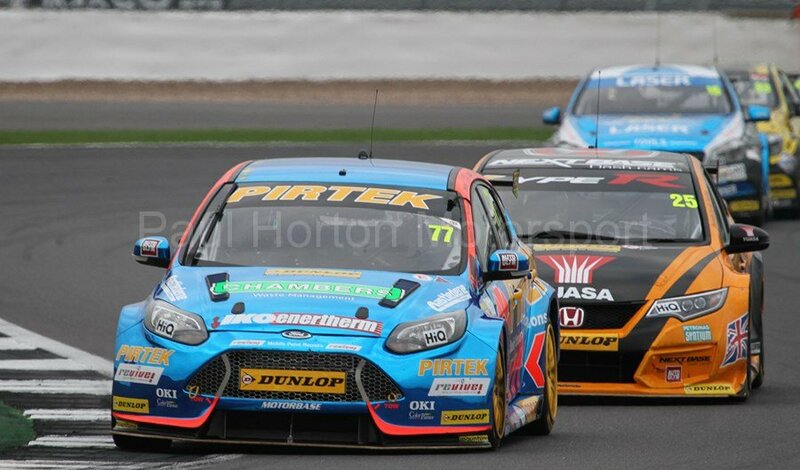 This entry was posted in Editors Pick, Gallery and tagged 2016, A Class, Addison Lee Motorbase, Airwaves Racing, AmDTuning.com, Audi, BKR, BMW, British Touring Car Championship, btcc, BTCC Media Day, Chevrolet, Ciceley Racing, Dextra Racing, Dunlop, Dynojet, eBay Motors, Eurotech, Ford Focus ST, Goodestone Racing, Gordon Shedden, Halfords, Halfords Yuasa Racing, Handy Motorsport, Honda Civic, Honda Racing, Honda Yuasa Racing, Jason Plato, JCT600, Laser Tools Racing, Matt Neal, Mercedes, Mercedes Benz, MG, MG KX Momentum Racing, MG6 GT, Motorbase, MSA, Pirtek Racing, Power Maxed Racing, Proton, Proton Persona, RCIB Insurance, silverstone, Speedworks, Subaru, Subaru Levorg GT, Subaru Team BMR, Team BMR Restart, Team IHG Rewards Club, Team Parker, Tesco, TLC Racing, Toyota, Volkswagen CC, VW, Welch Motorsport, WIX Racing on 18 September 2016 by admin. 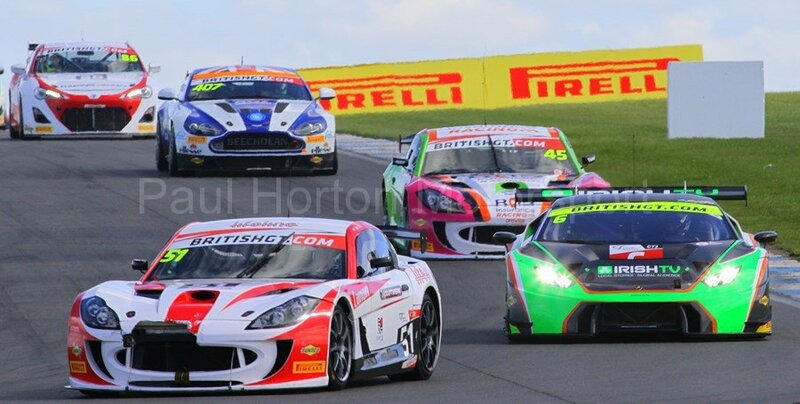 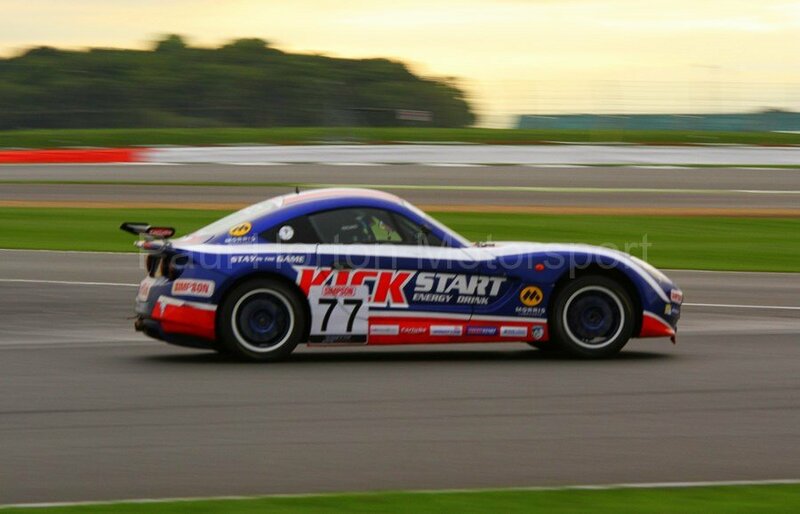 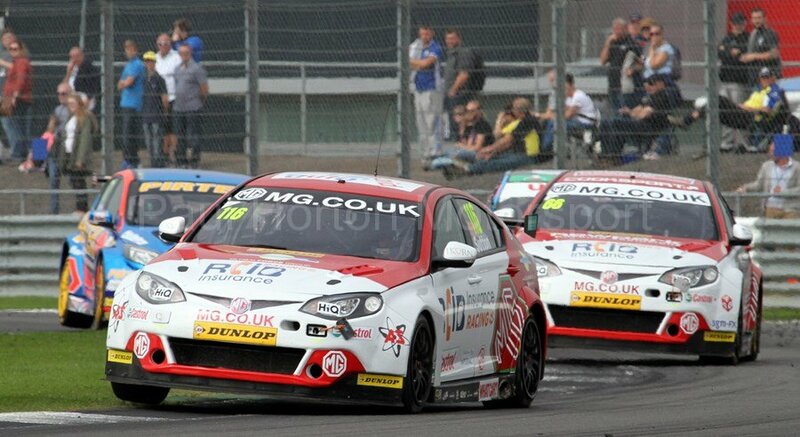 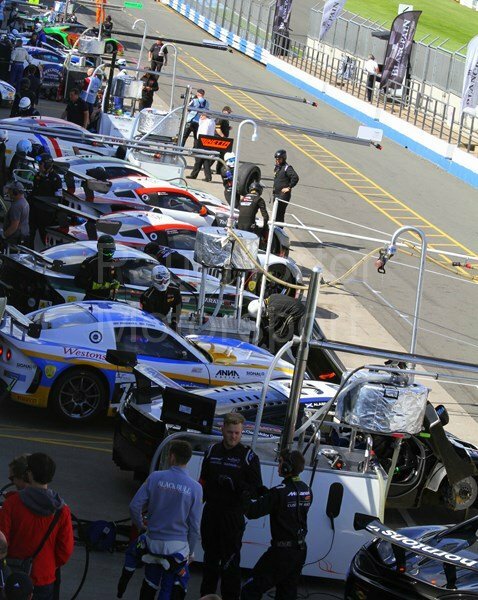 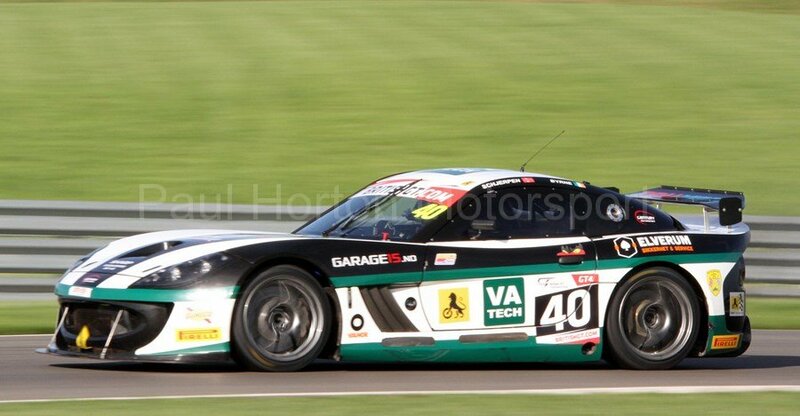 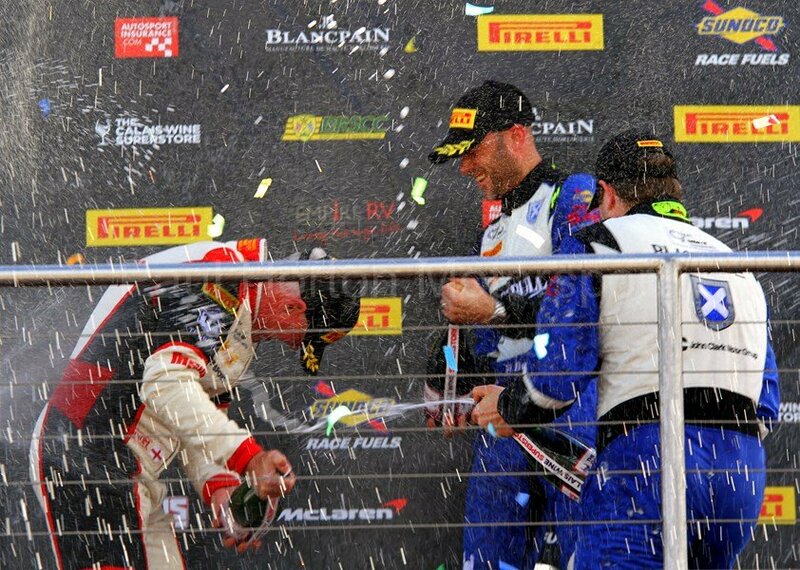 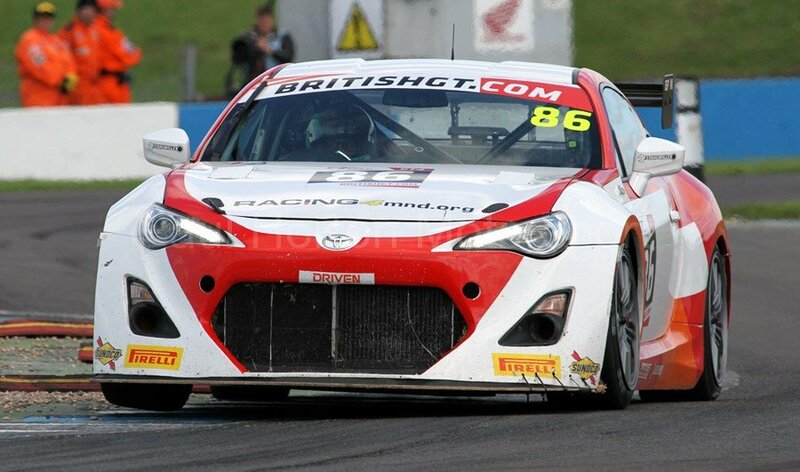 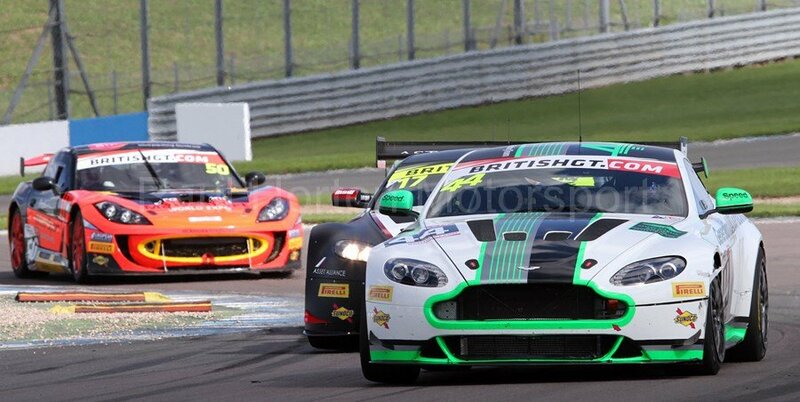 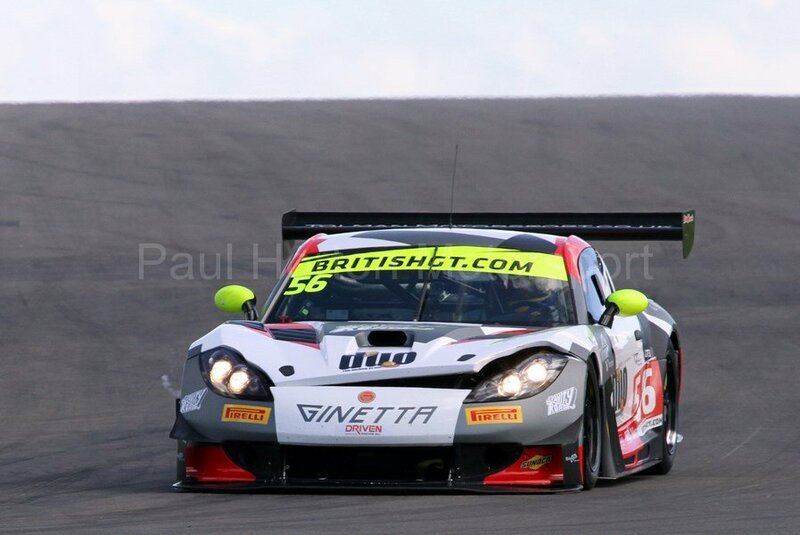 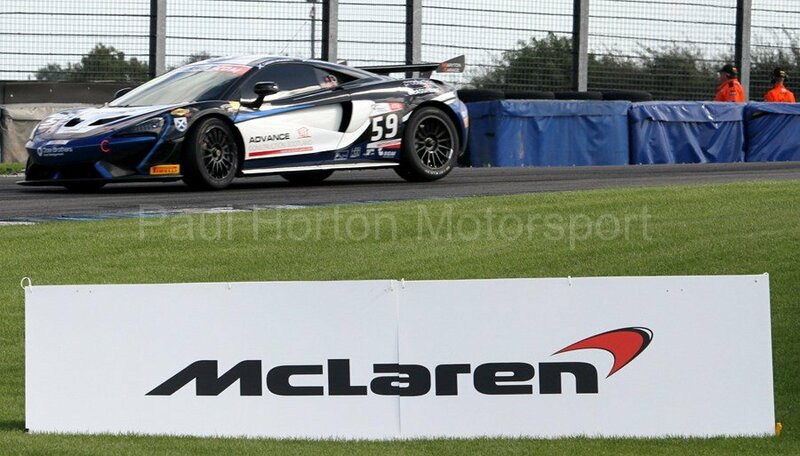 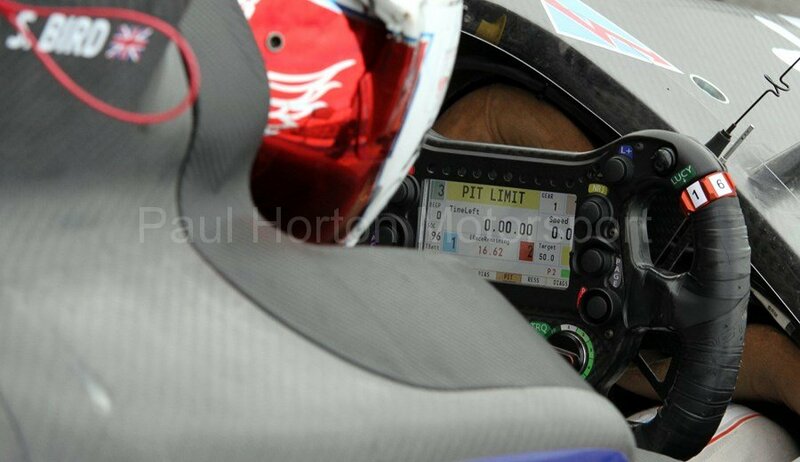 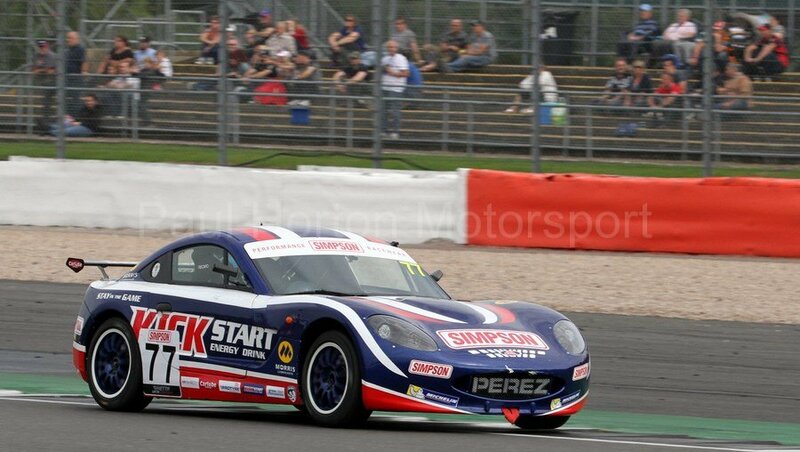 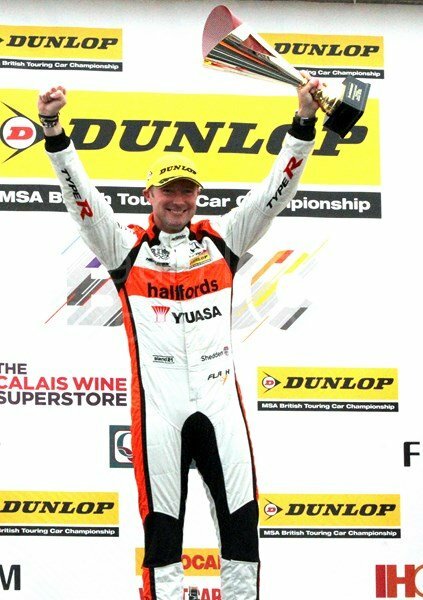 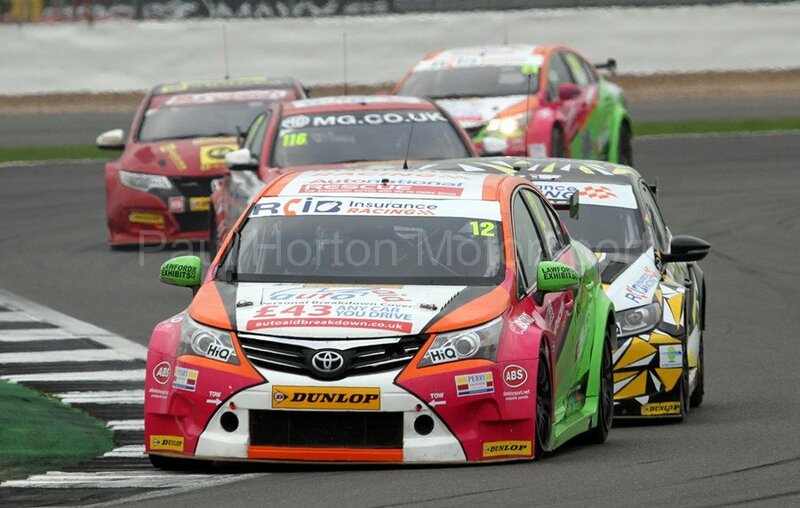 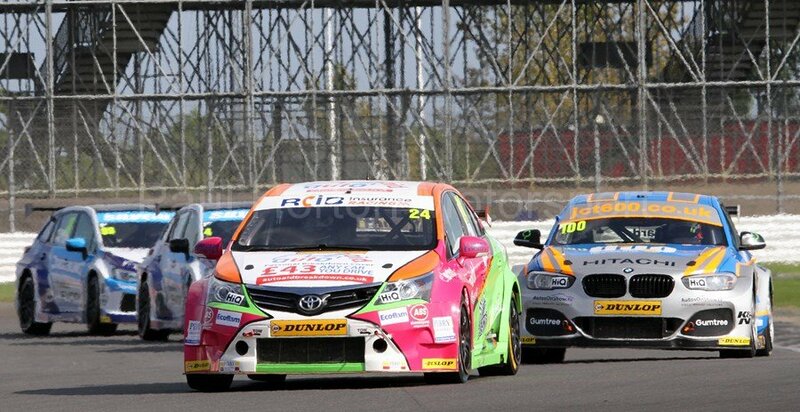 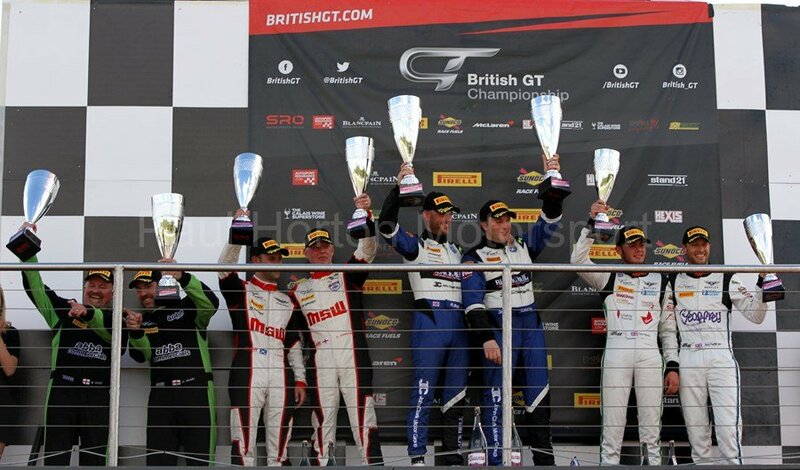 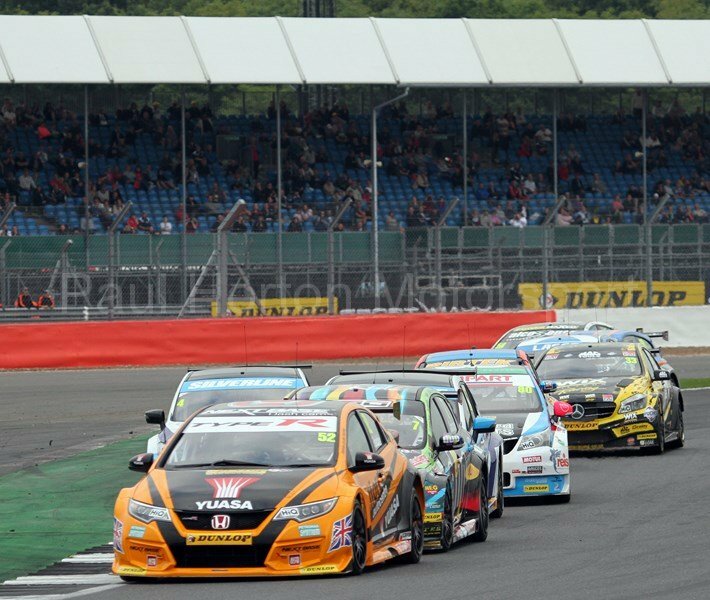 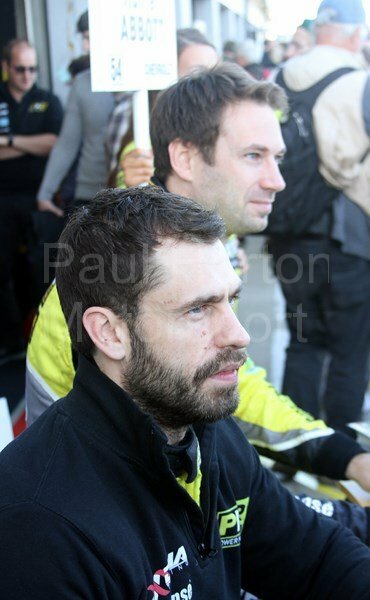 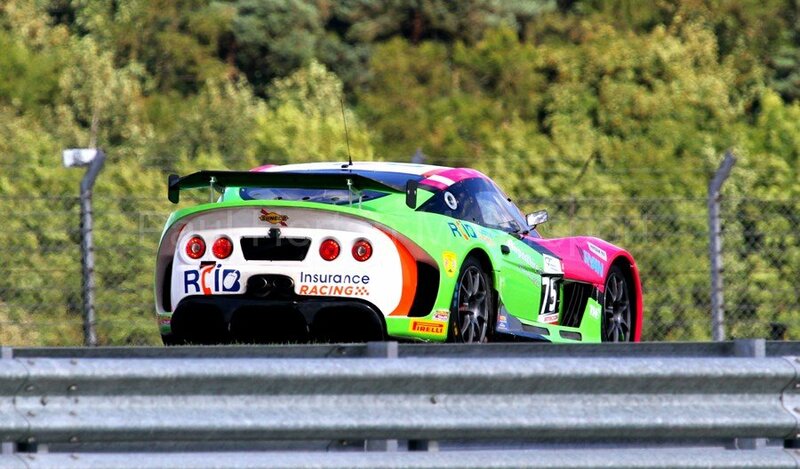 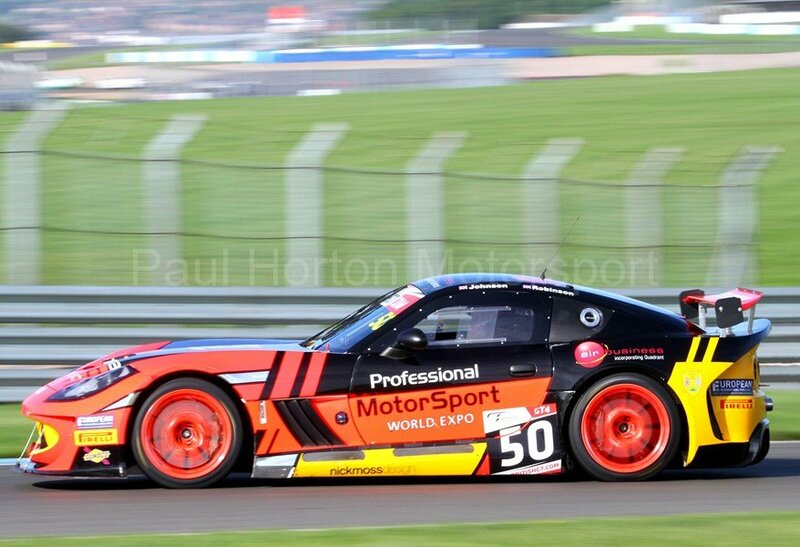 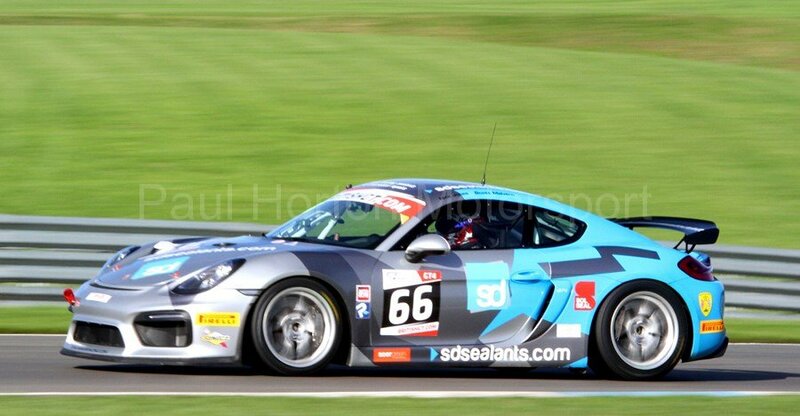 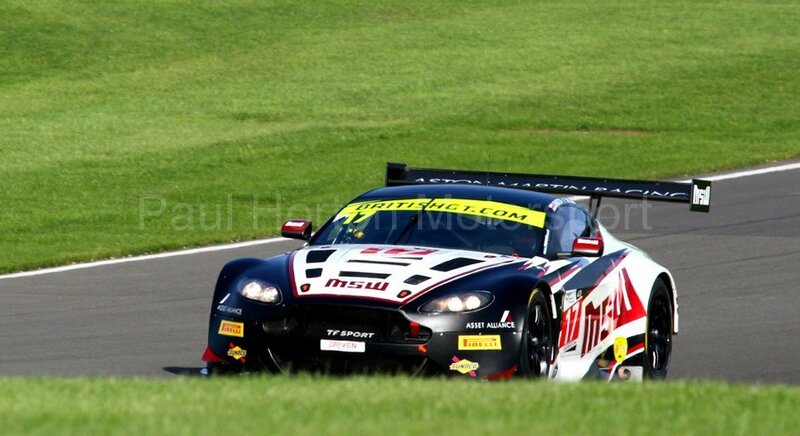 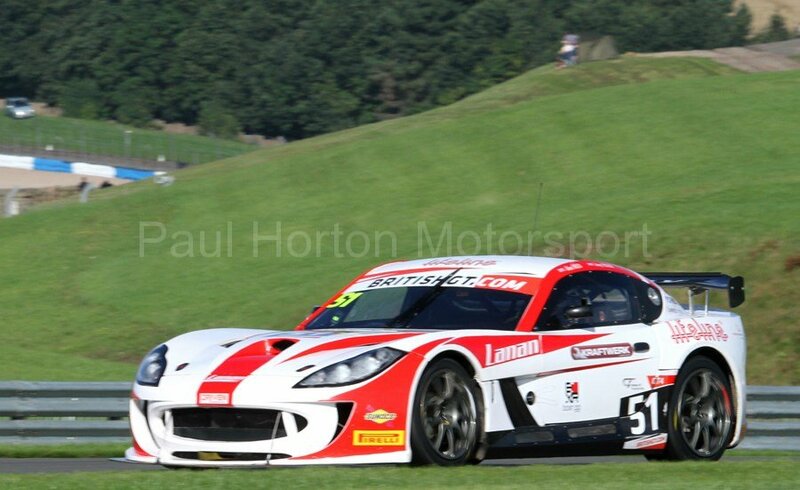 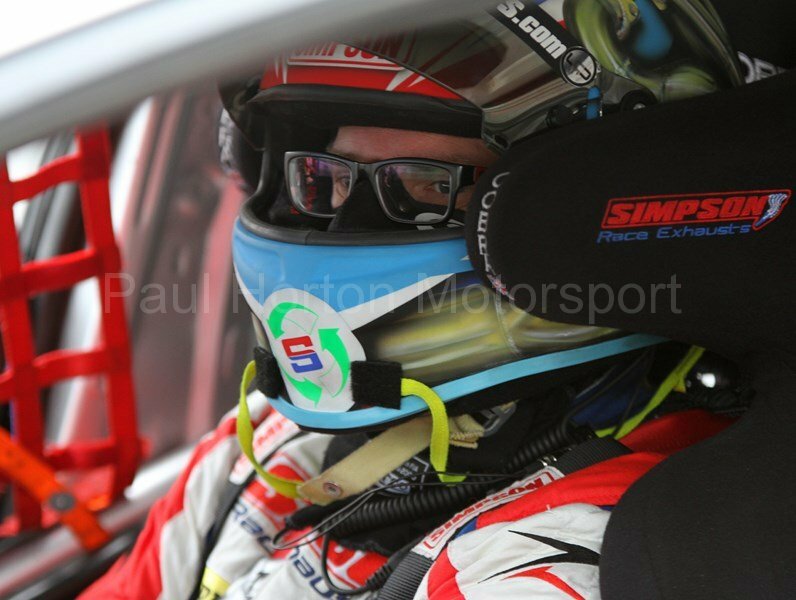 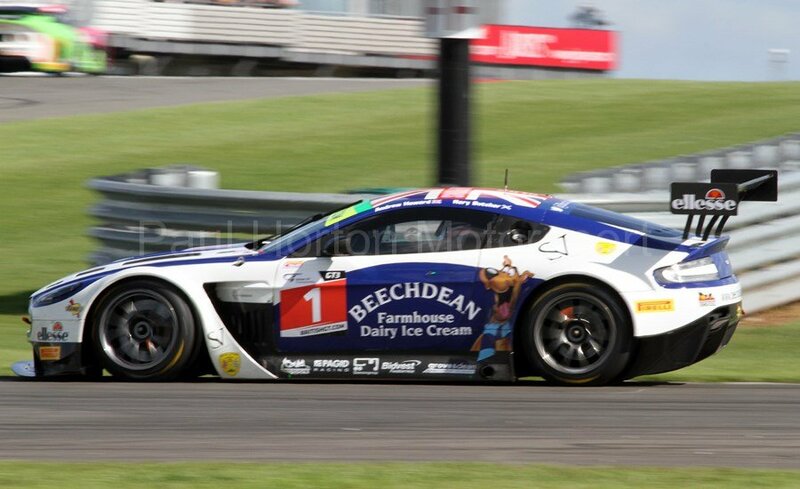 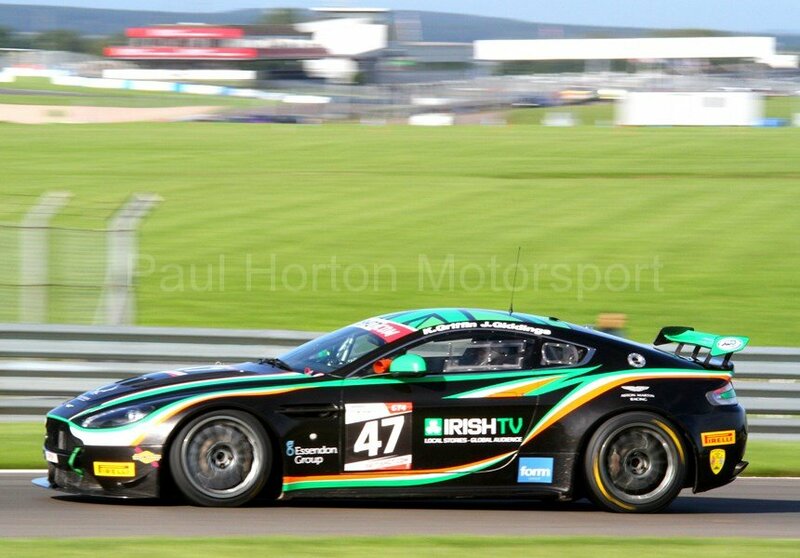 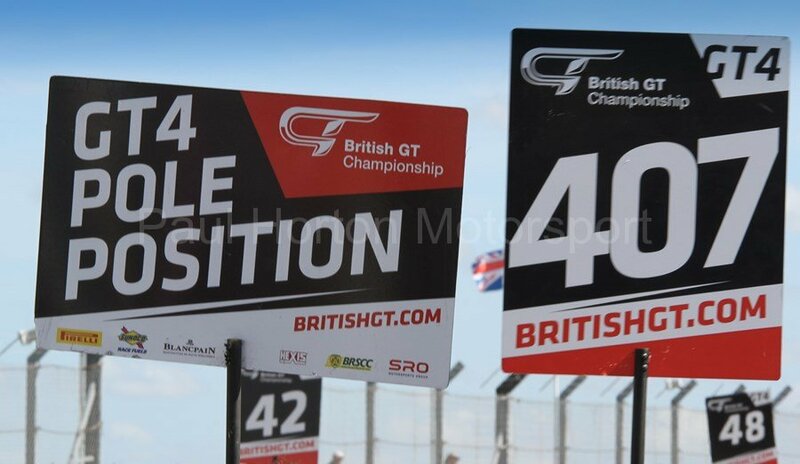 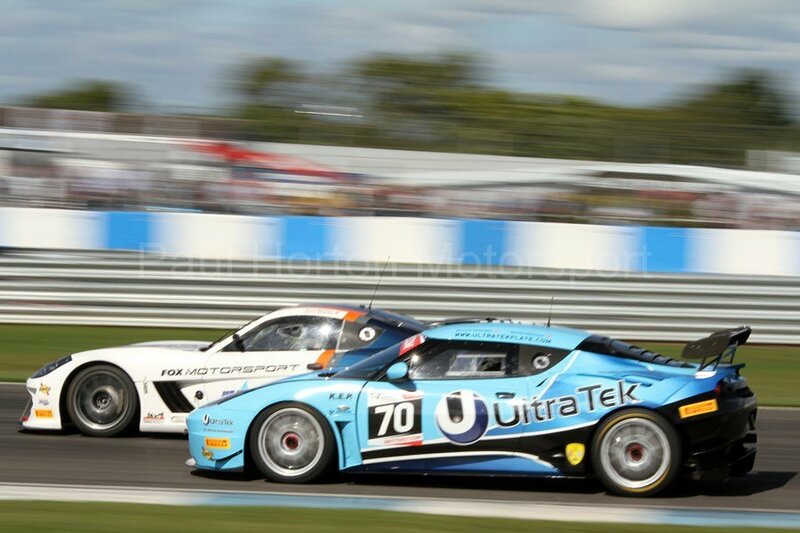 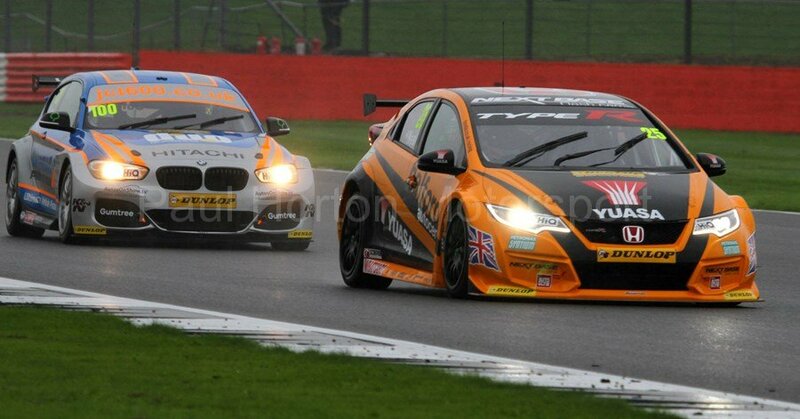 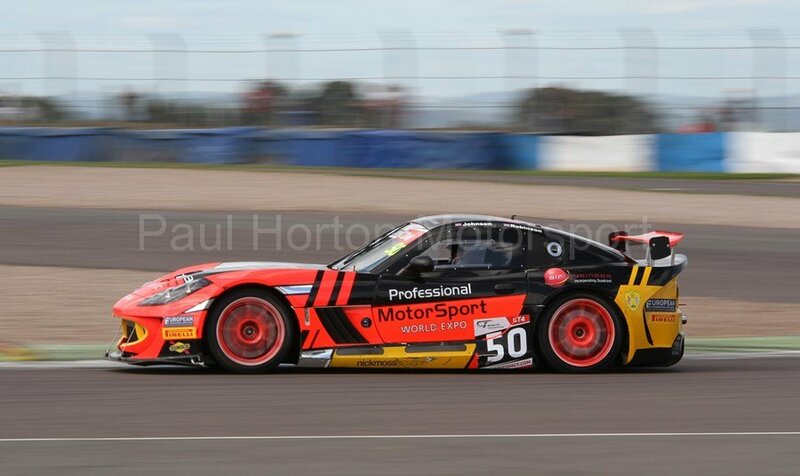 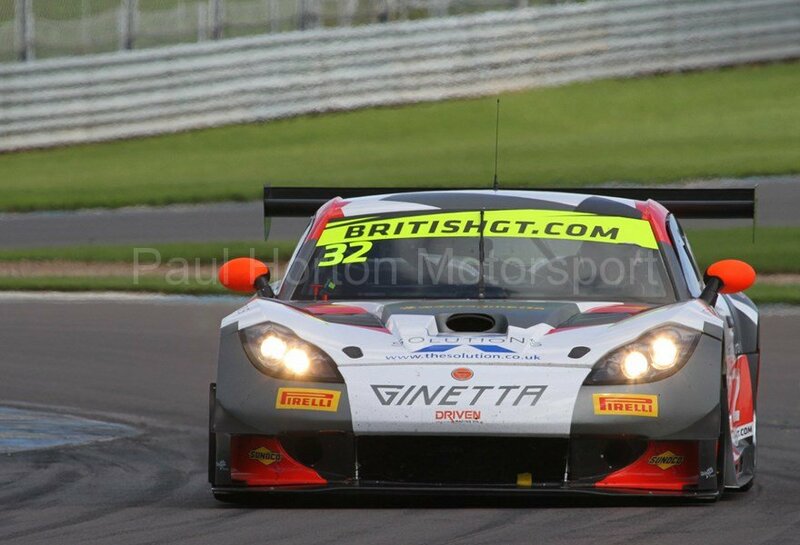 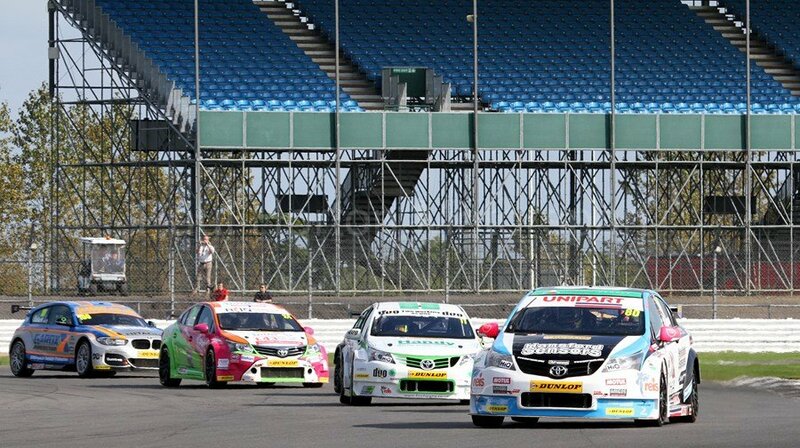 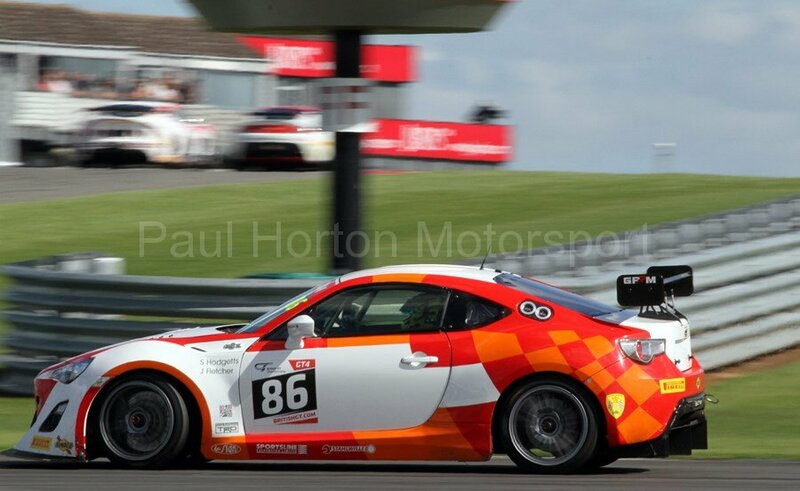 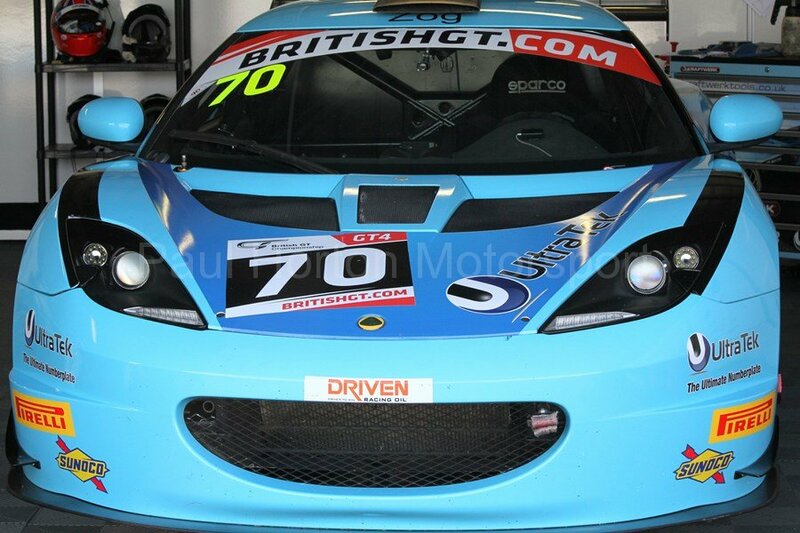 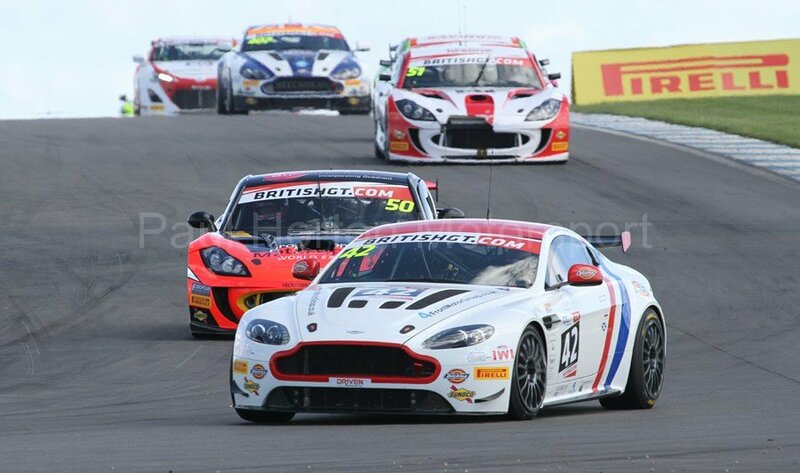 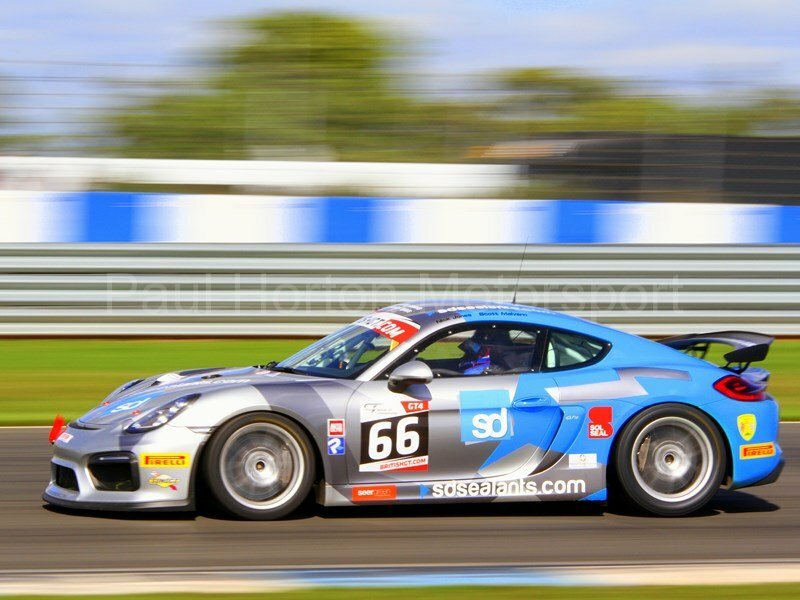 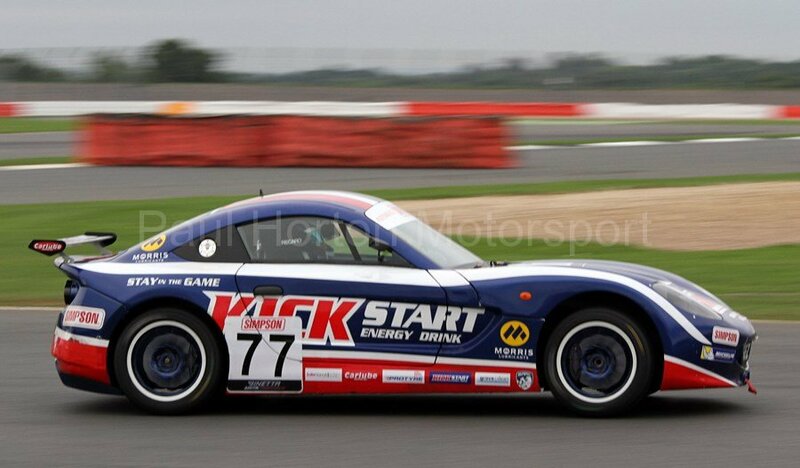 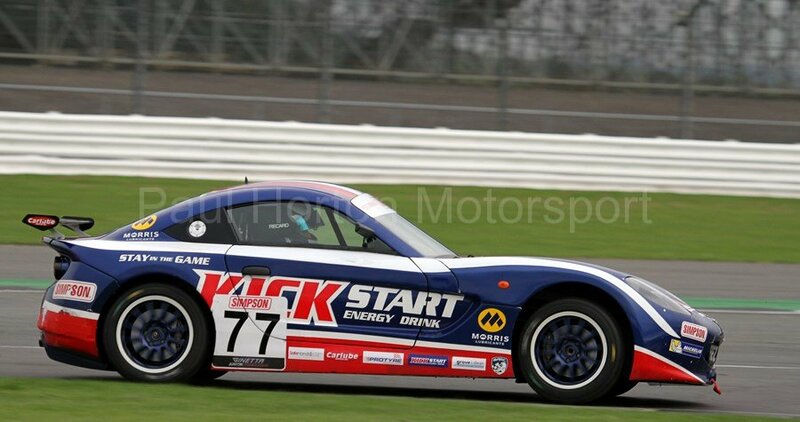 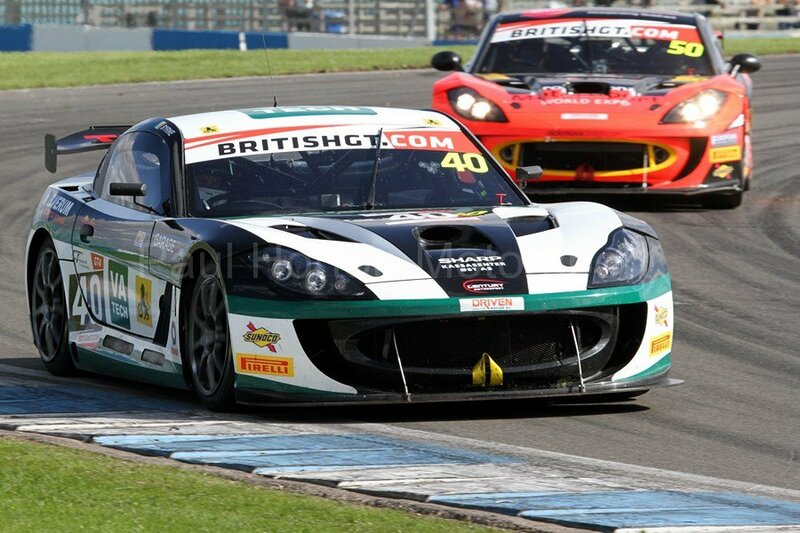 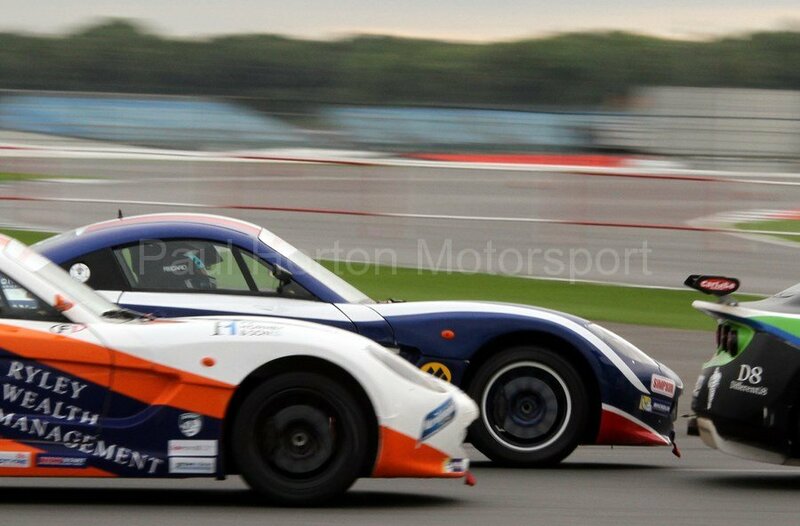 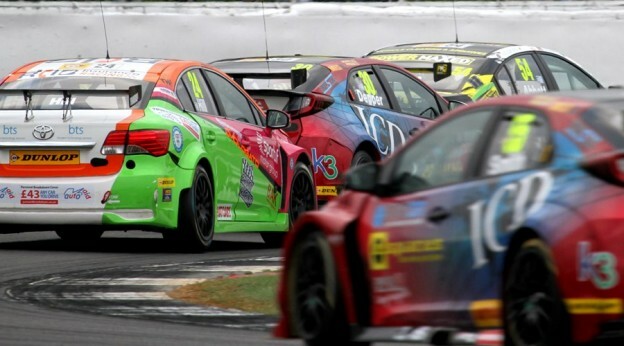 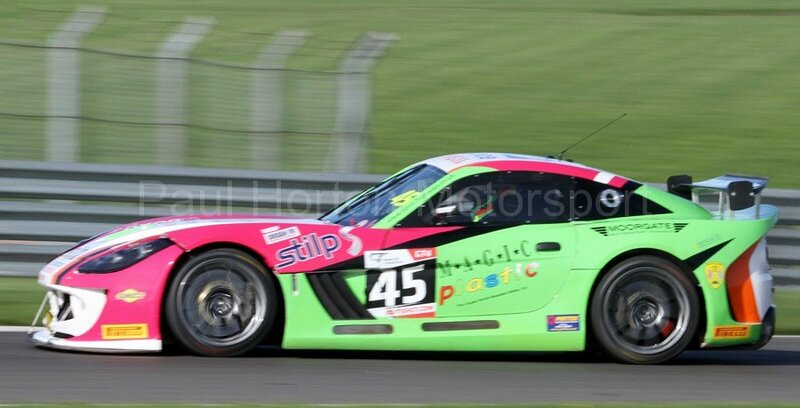 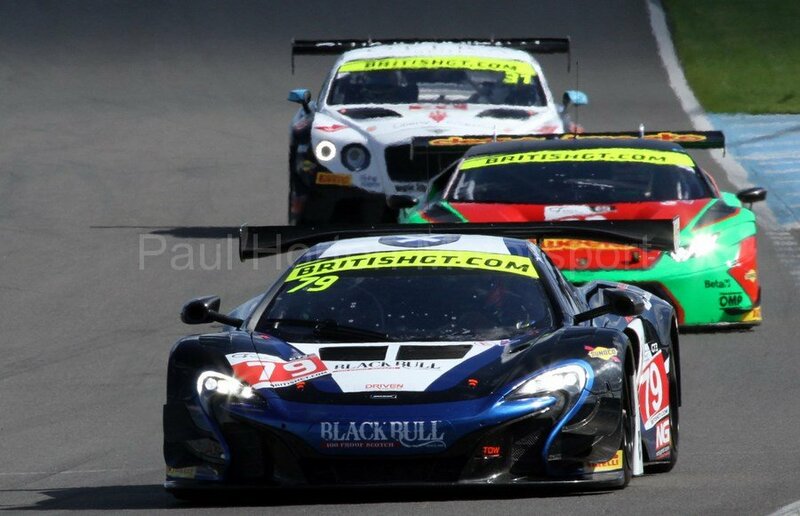 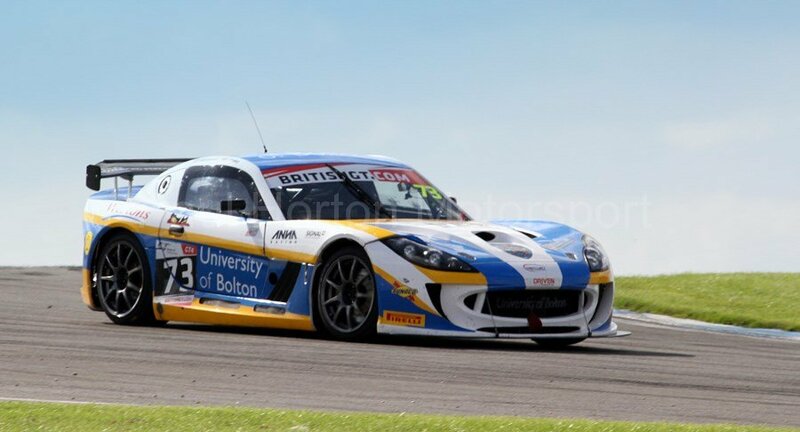 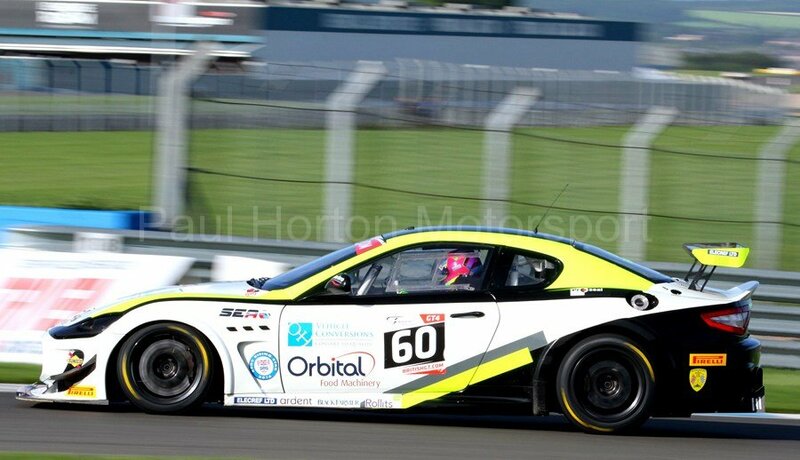 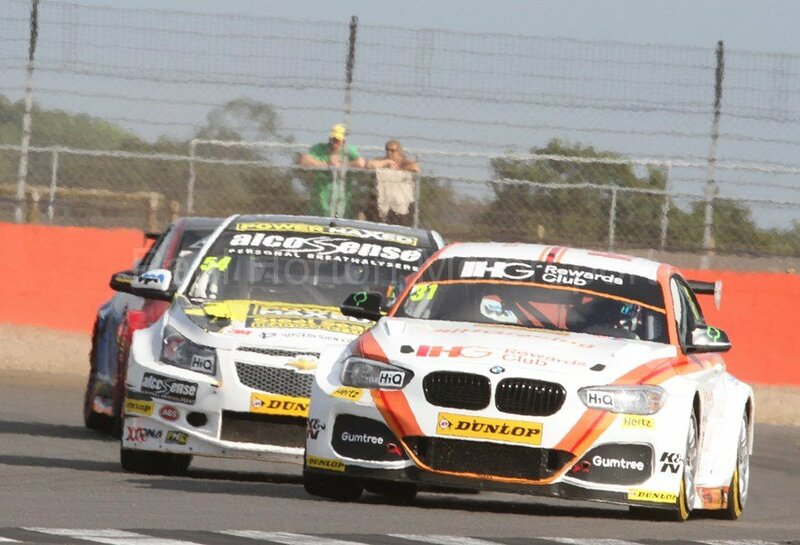 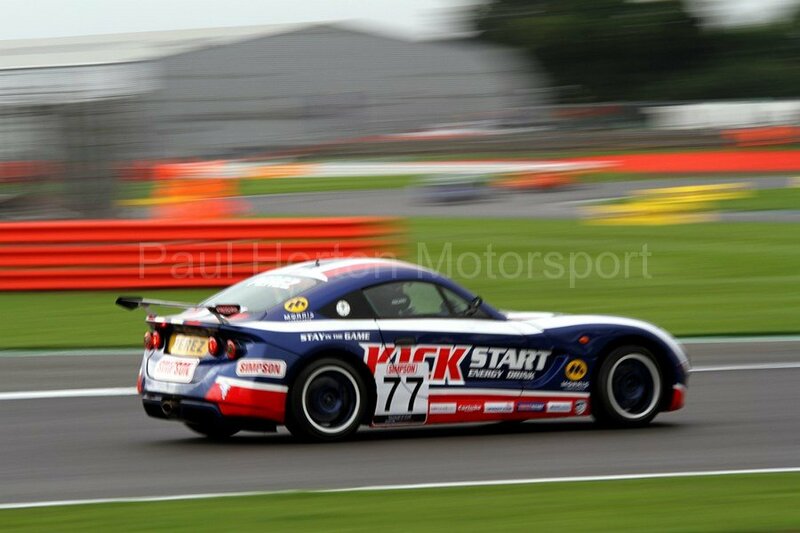 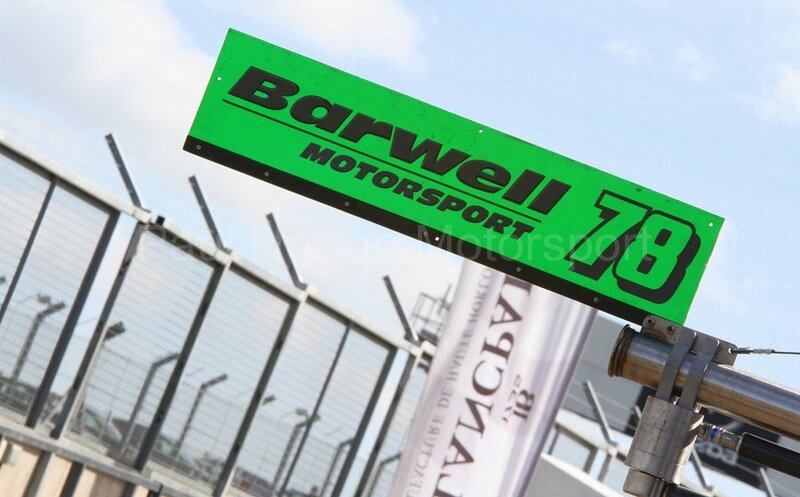 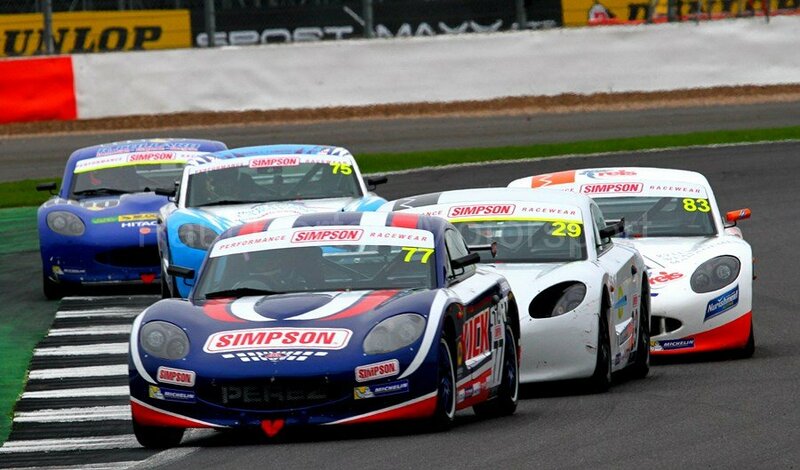 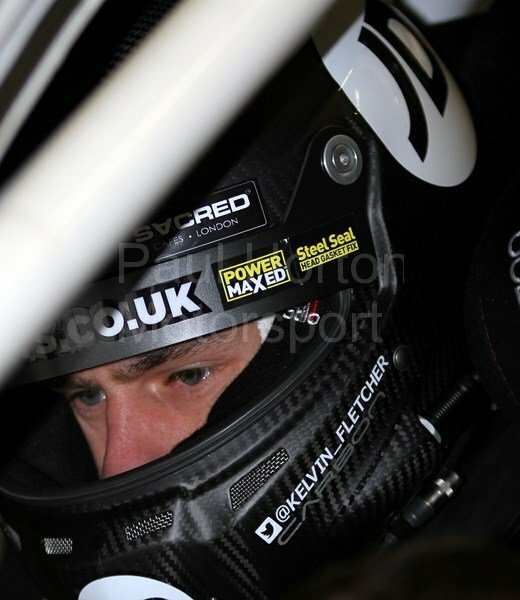 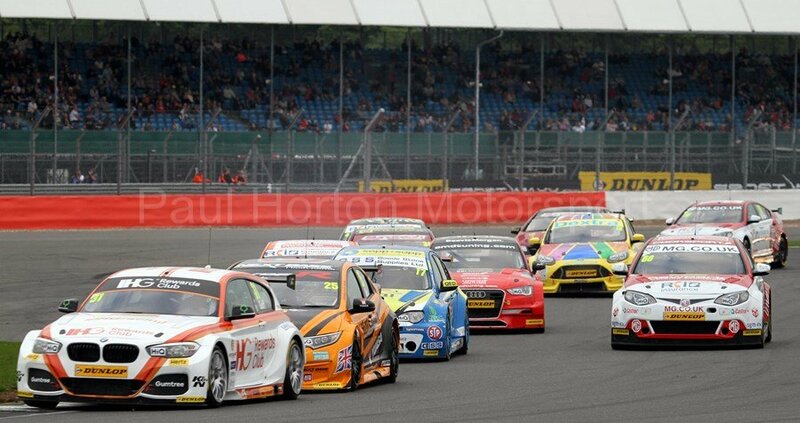 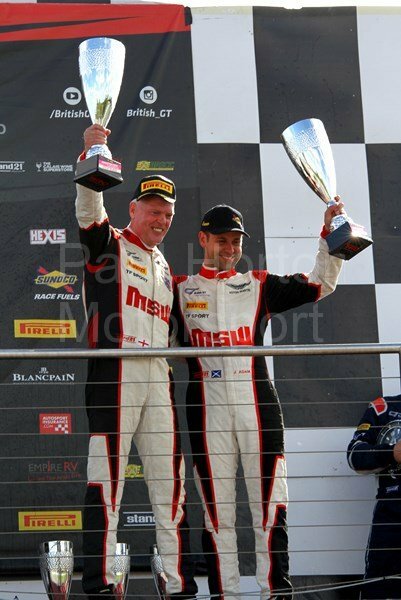 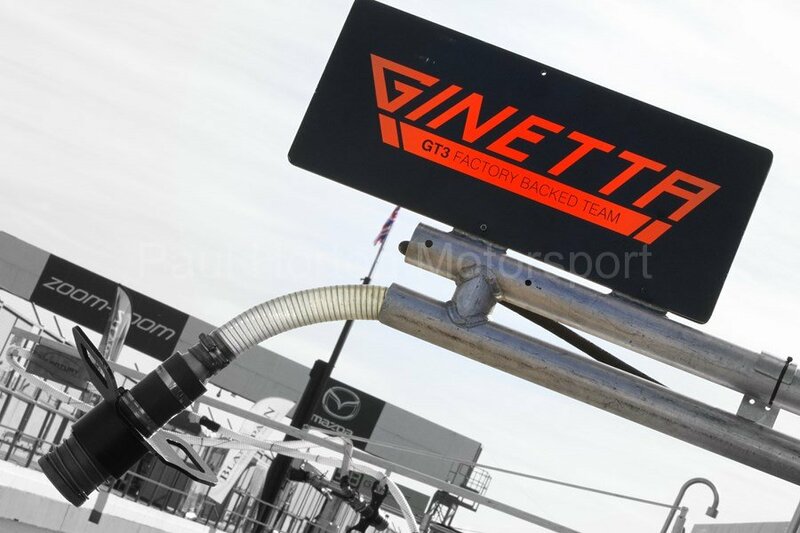 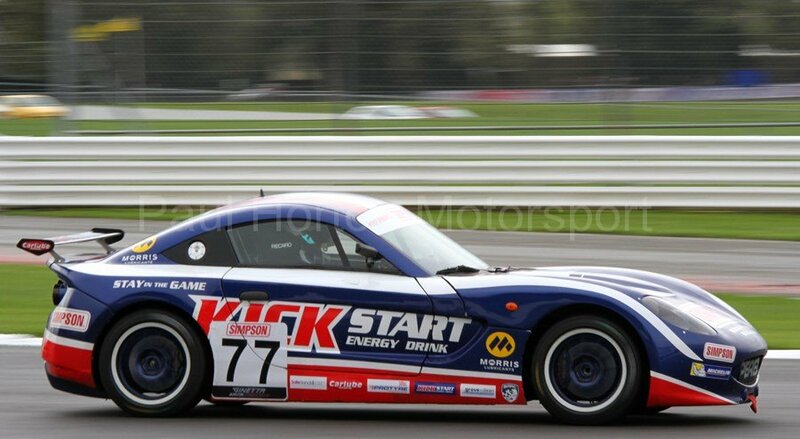 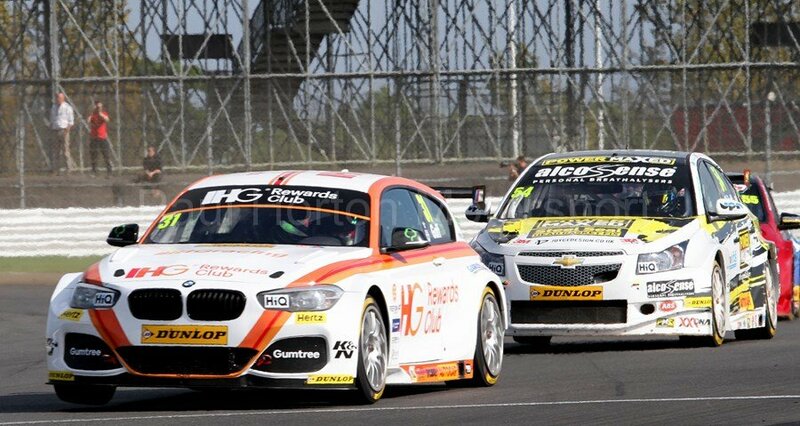 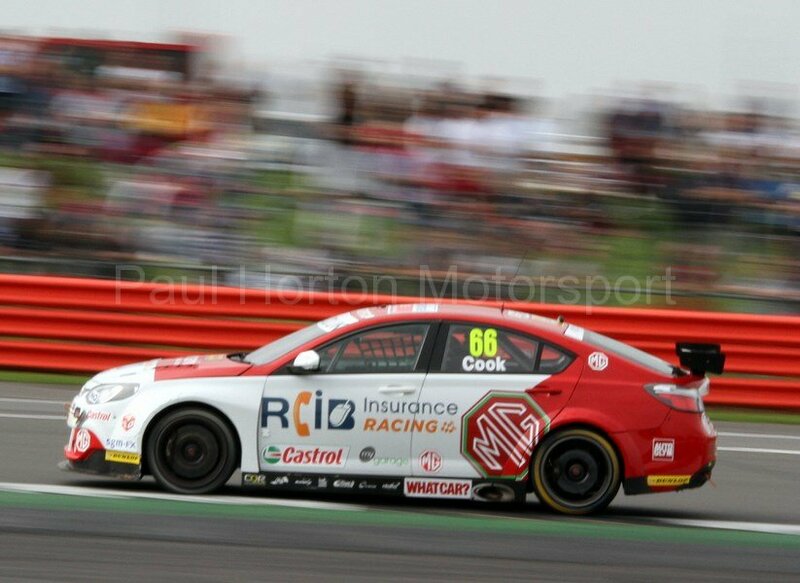 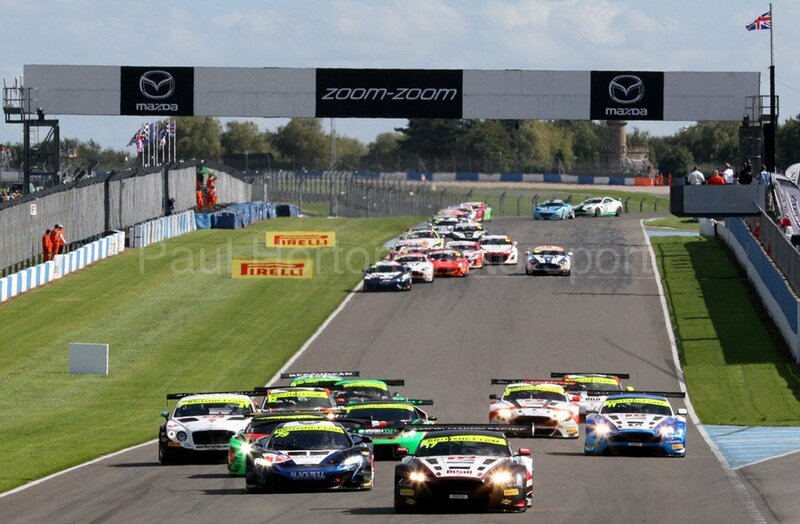 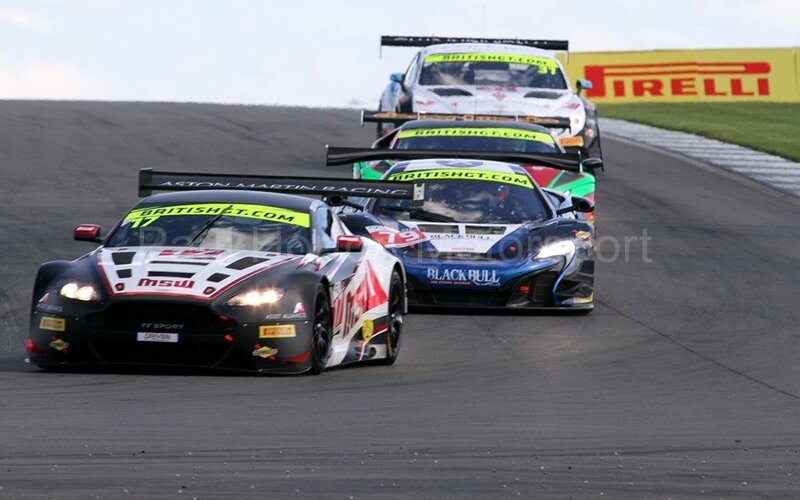 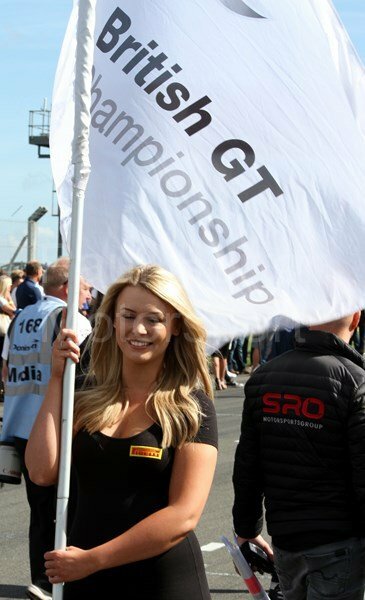 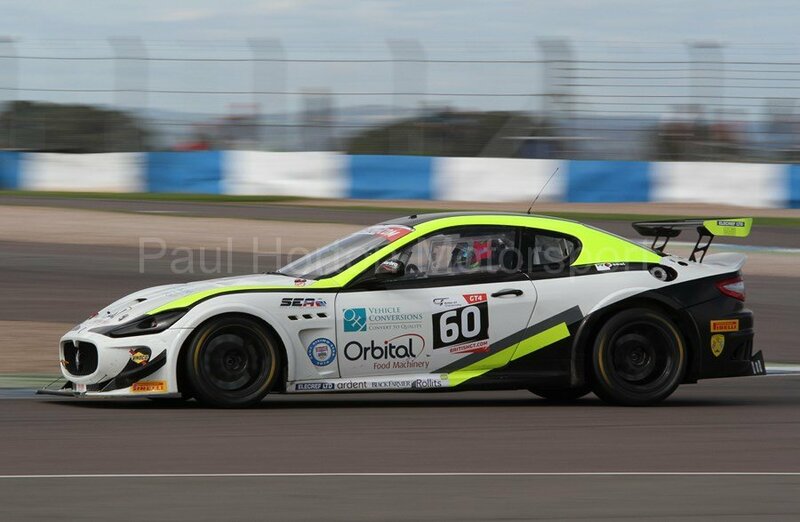 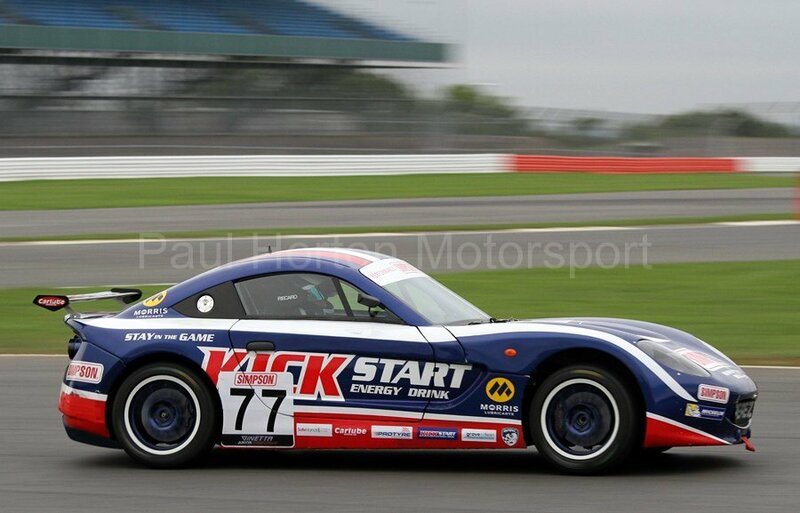 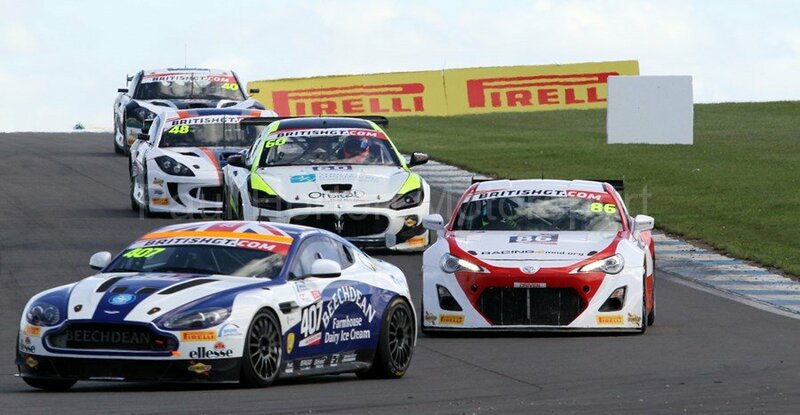 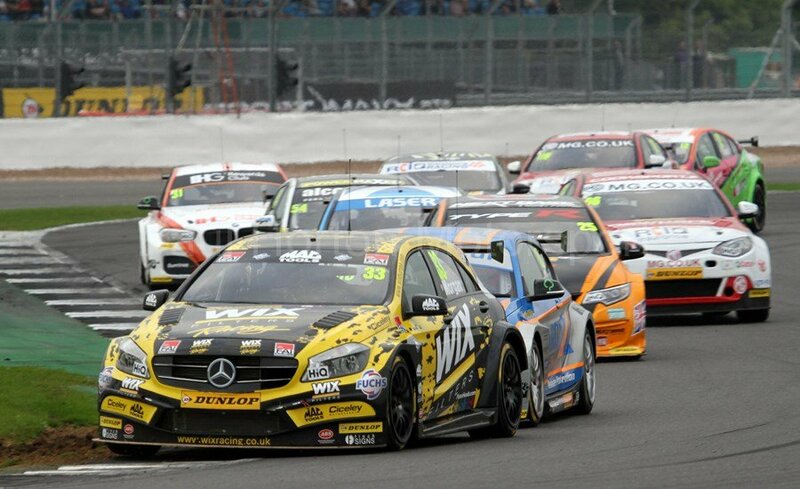 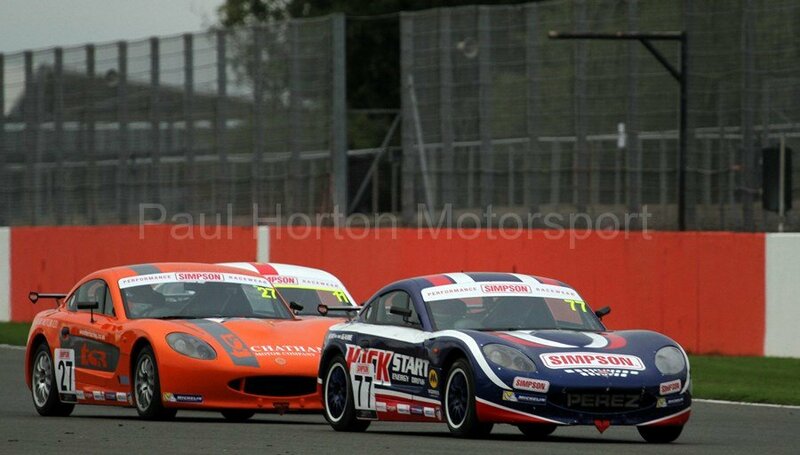 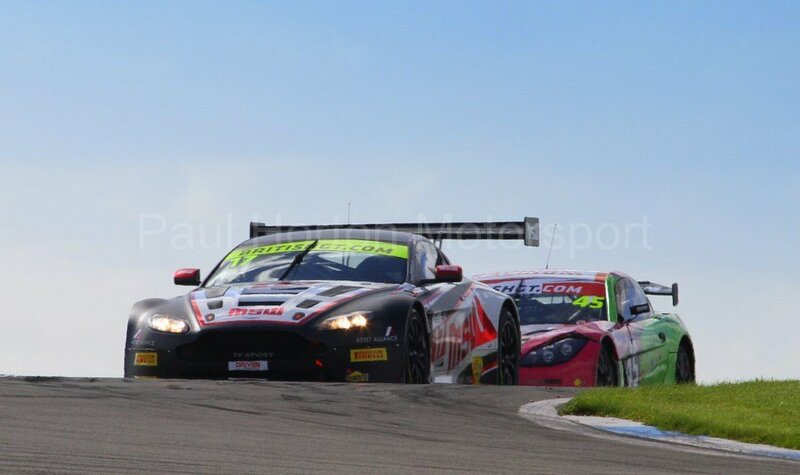 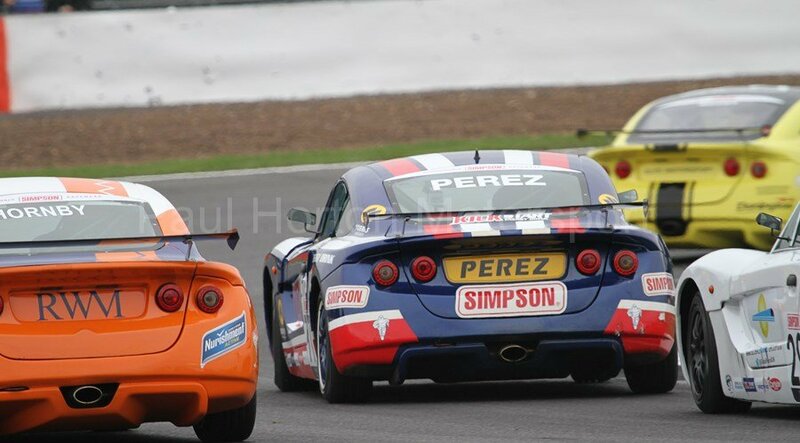 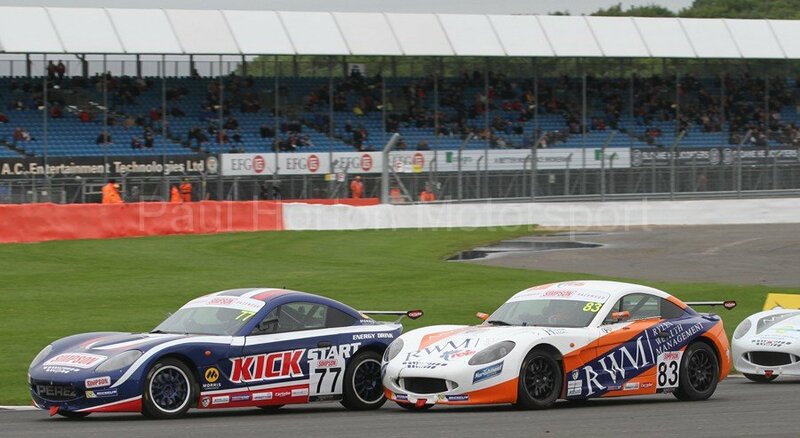 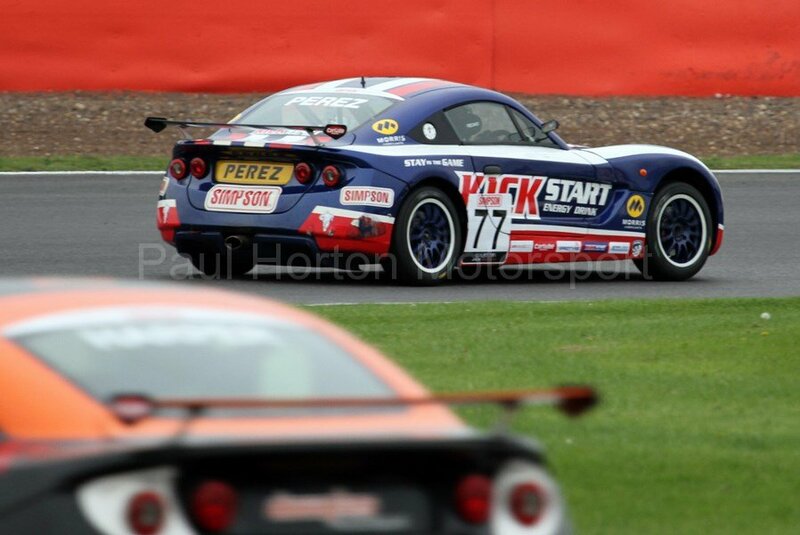 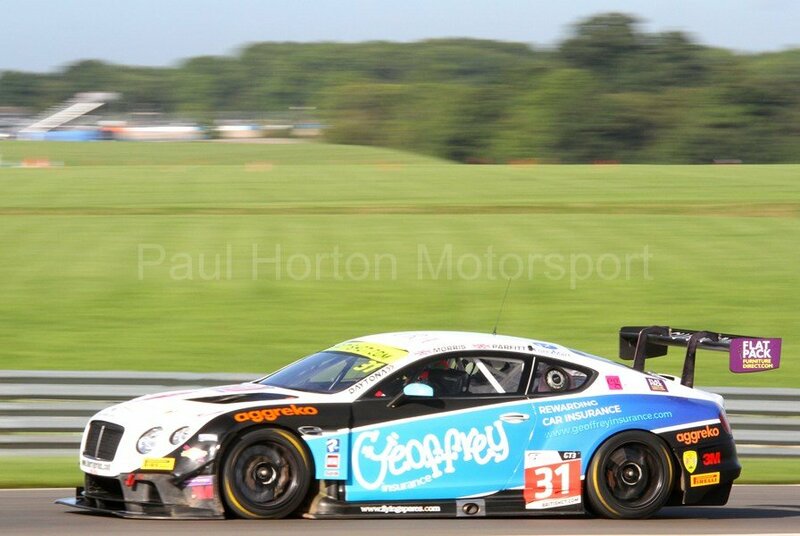 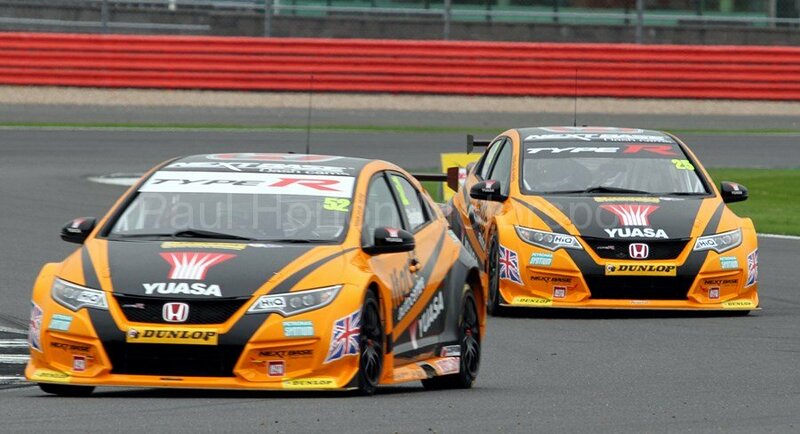 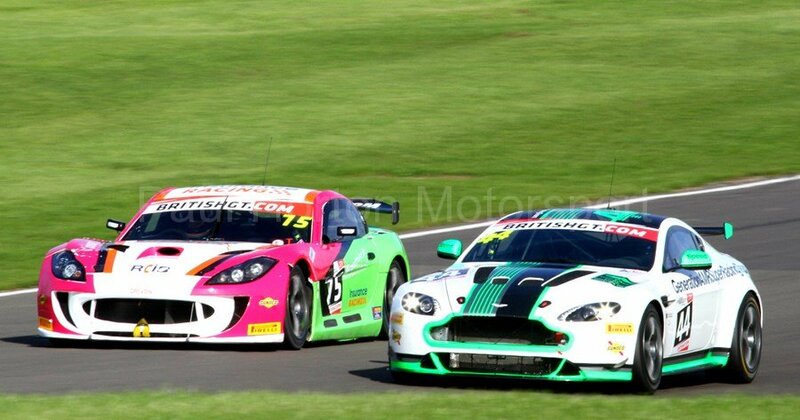 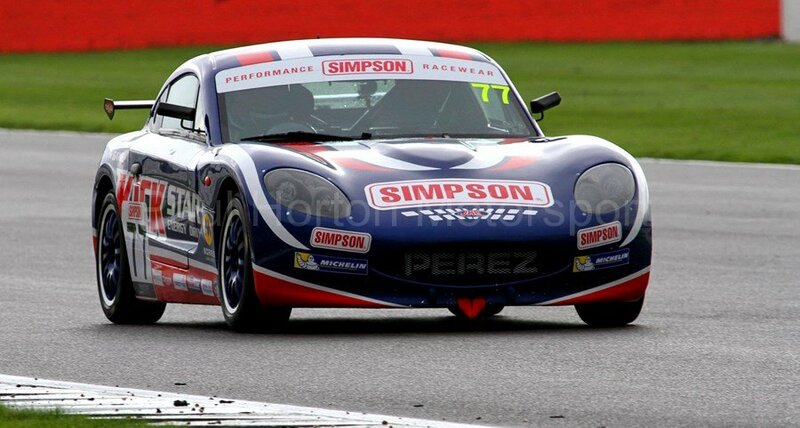 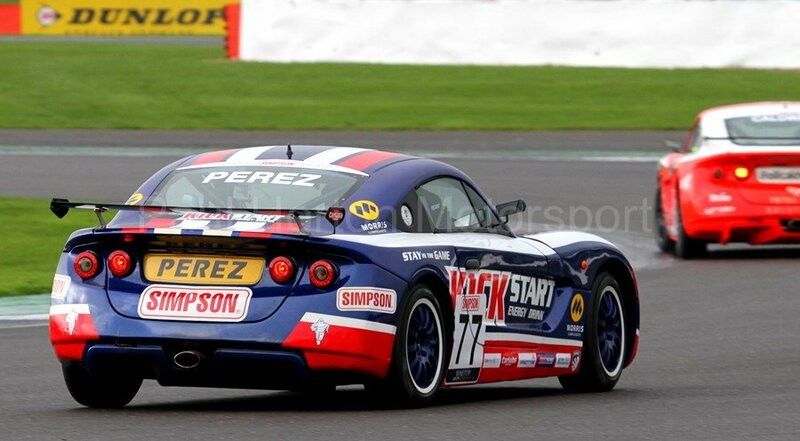 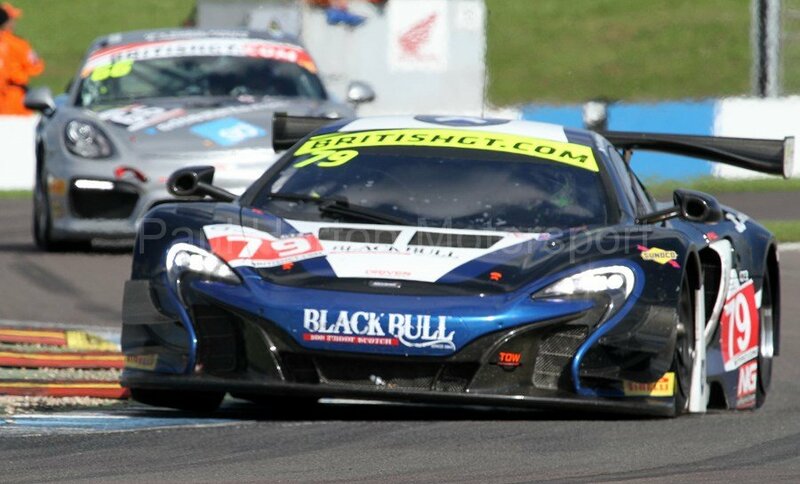 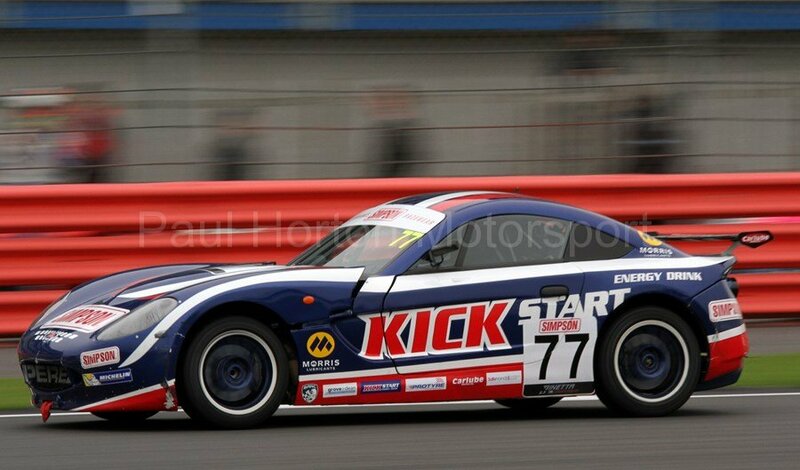 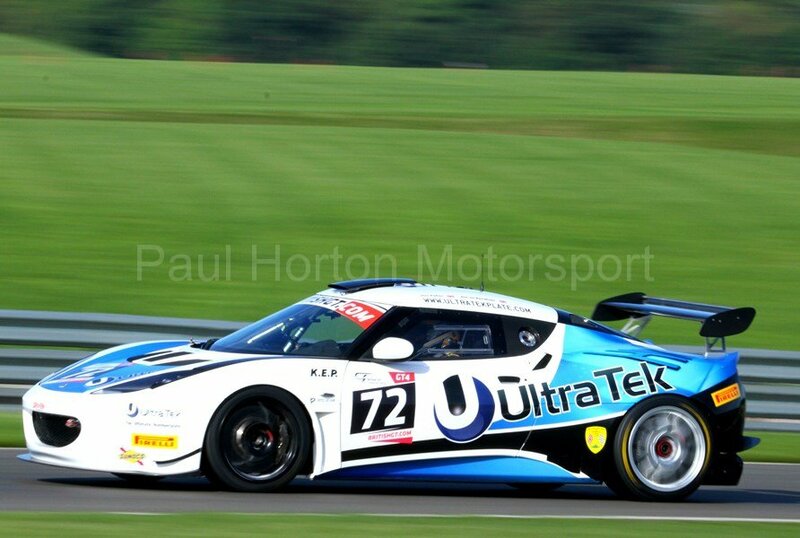 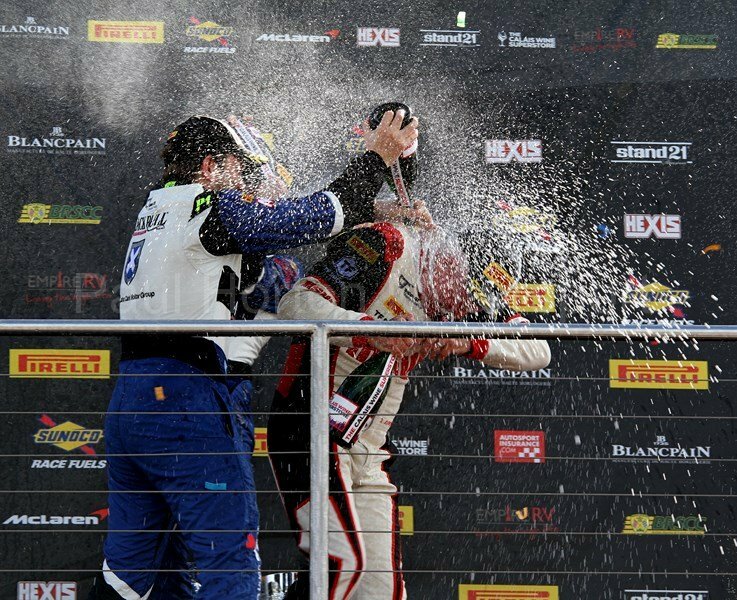 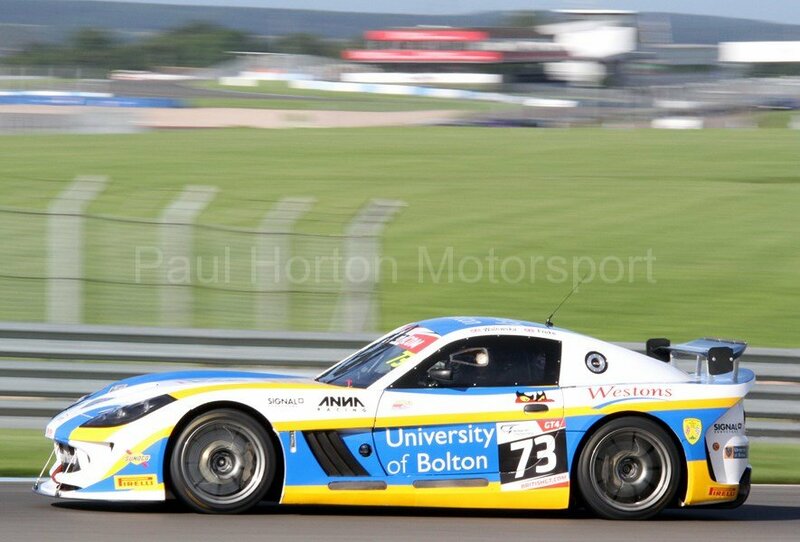 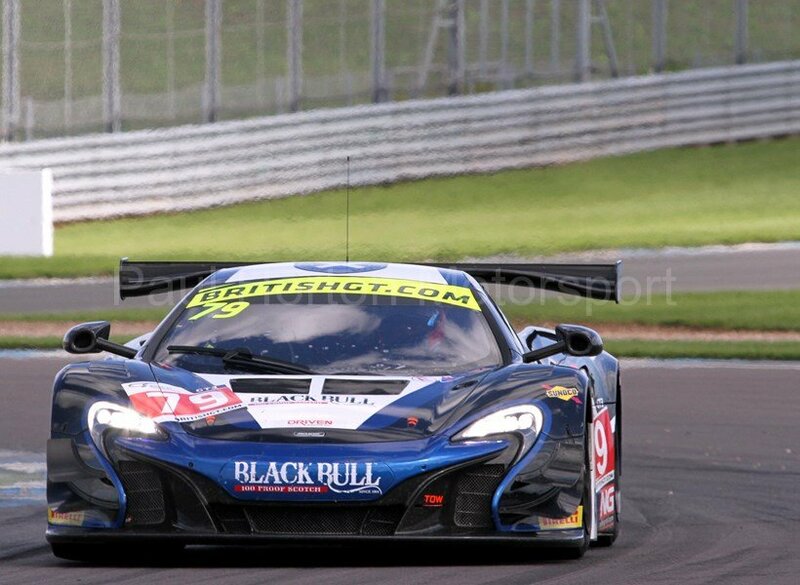 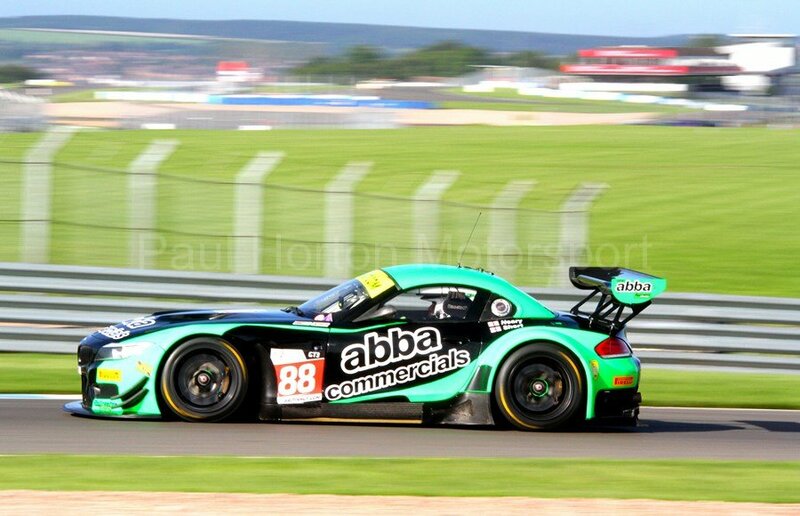 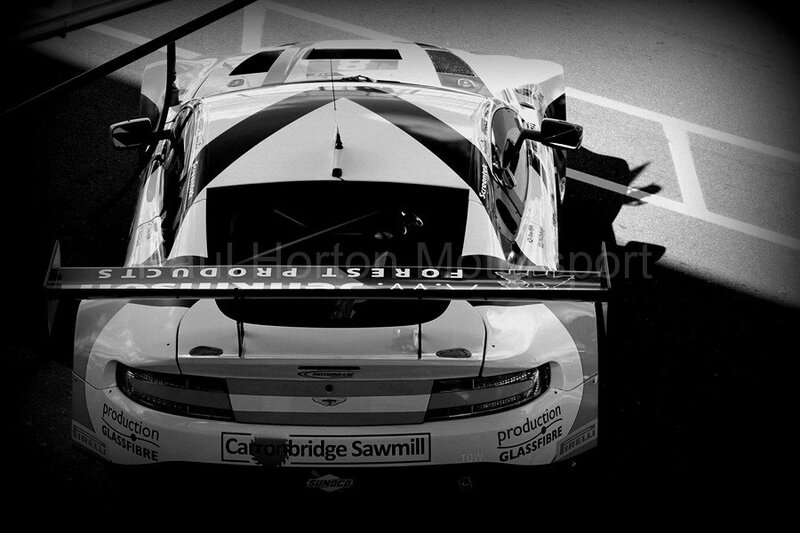 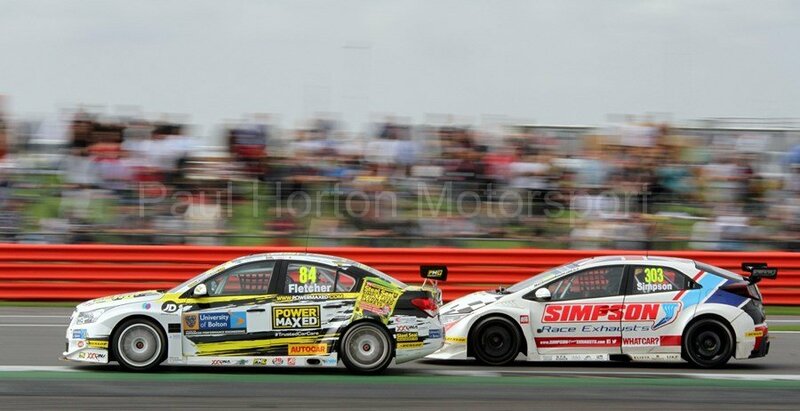 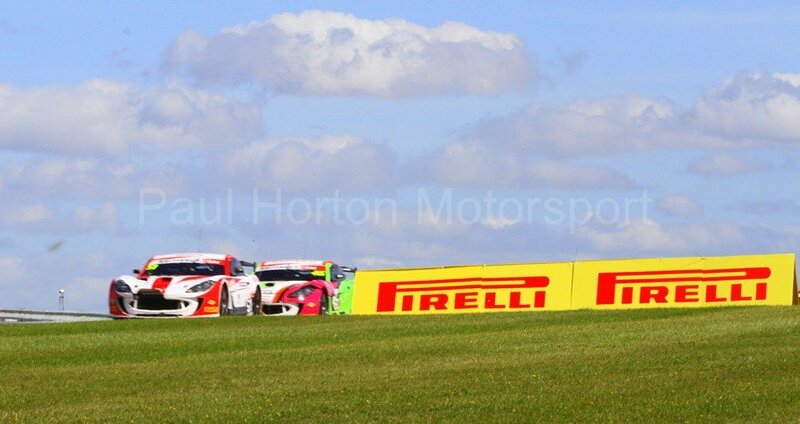 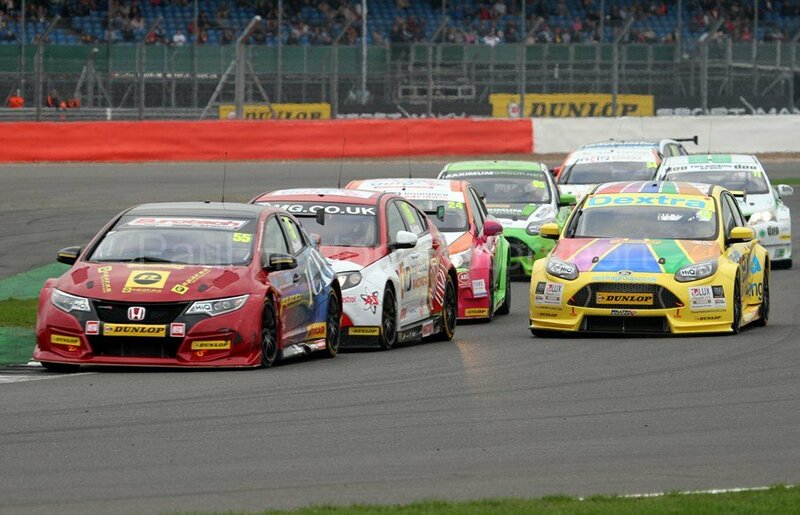 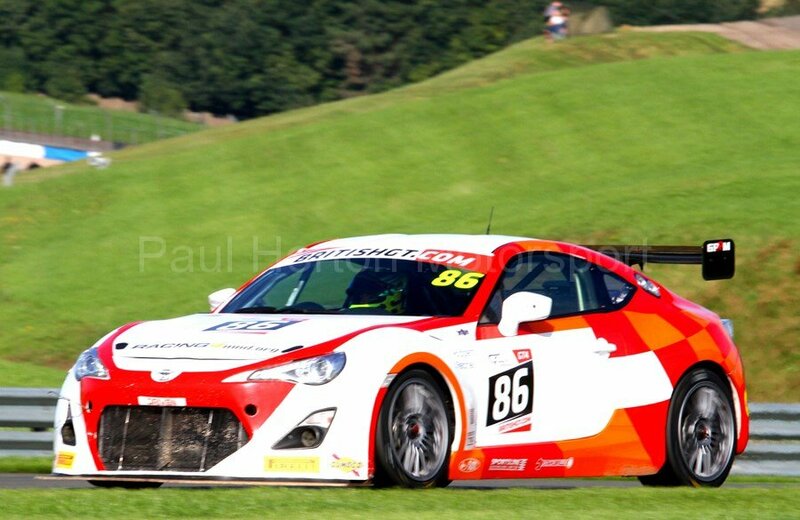 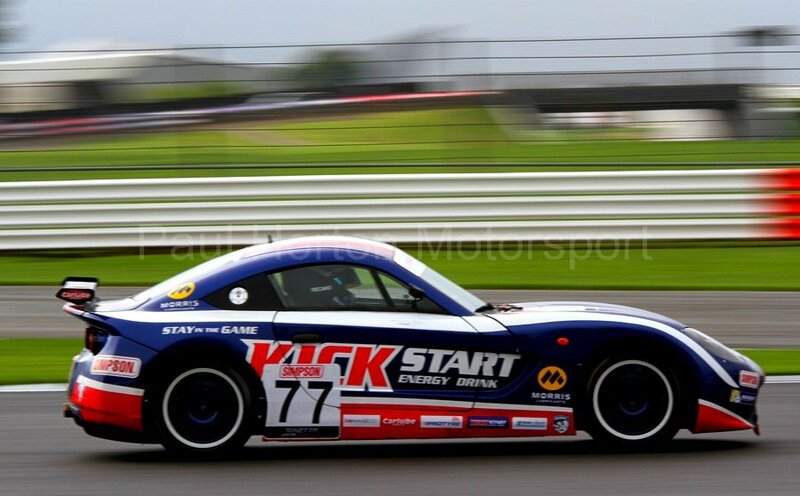 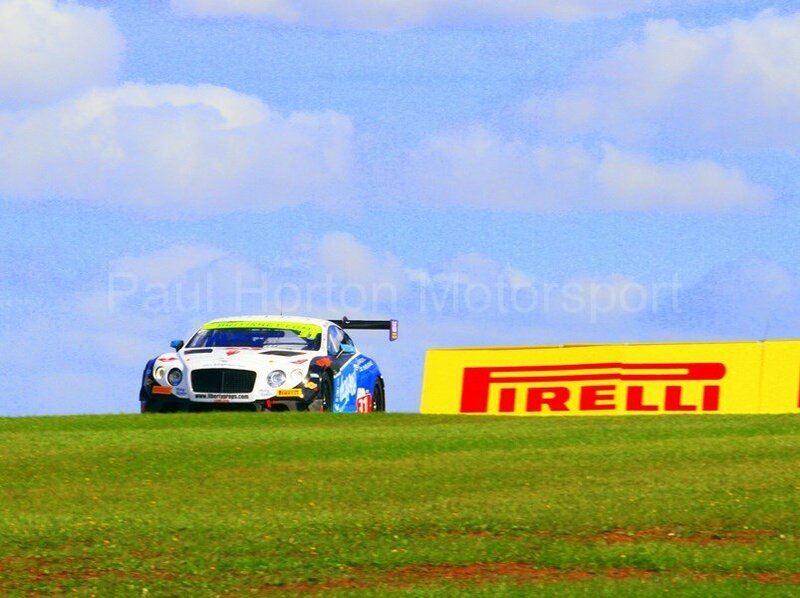 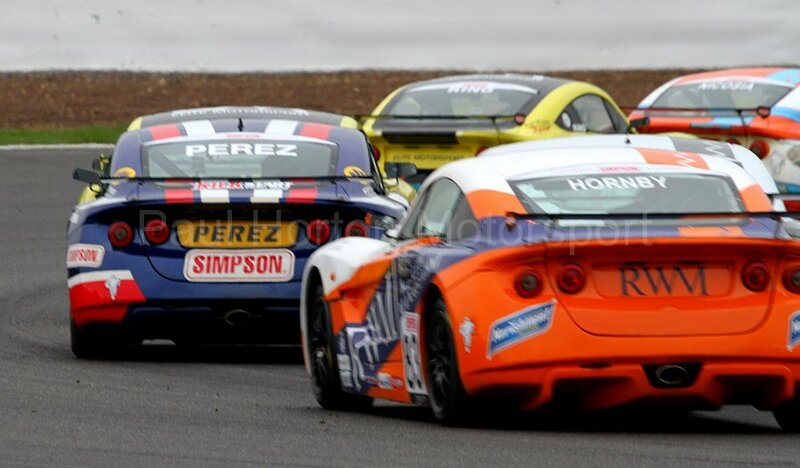 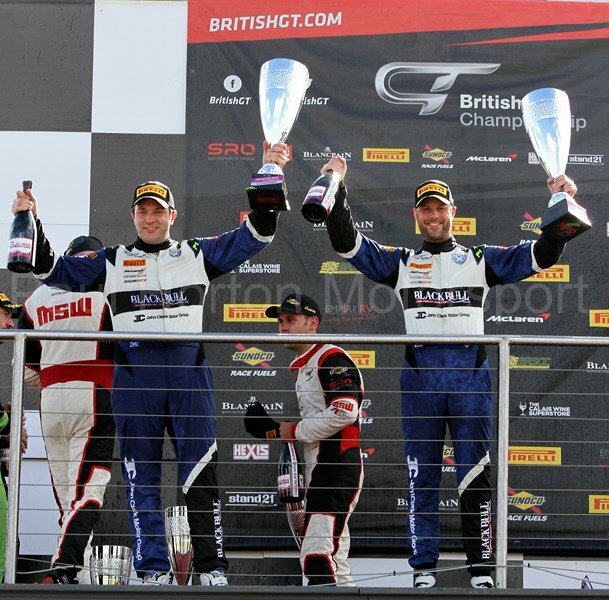 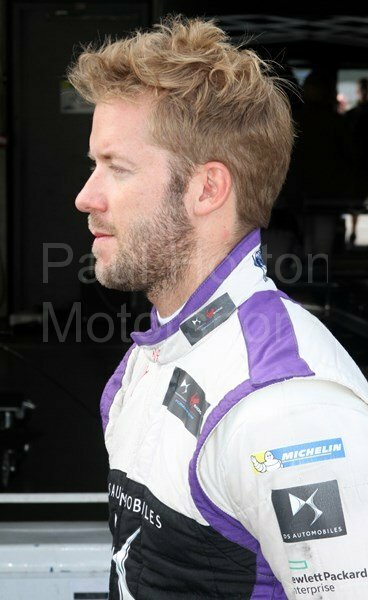 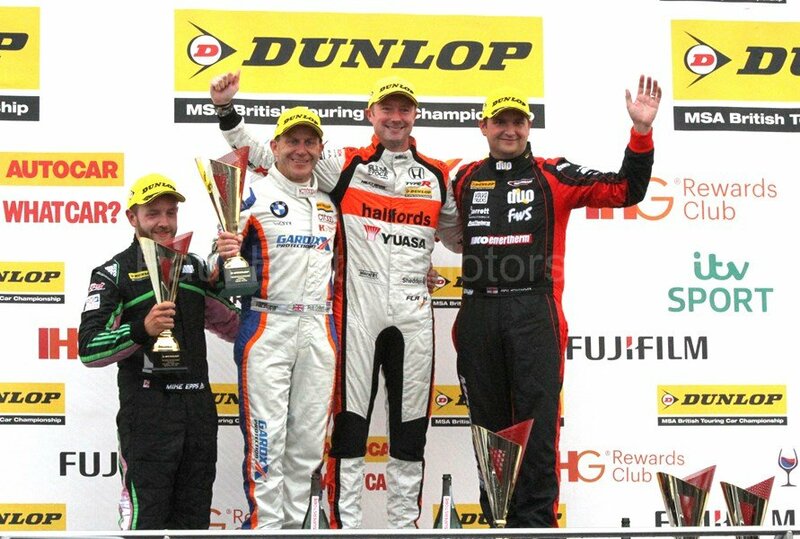 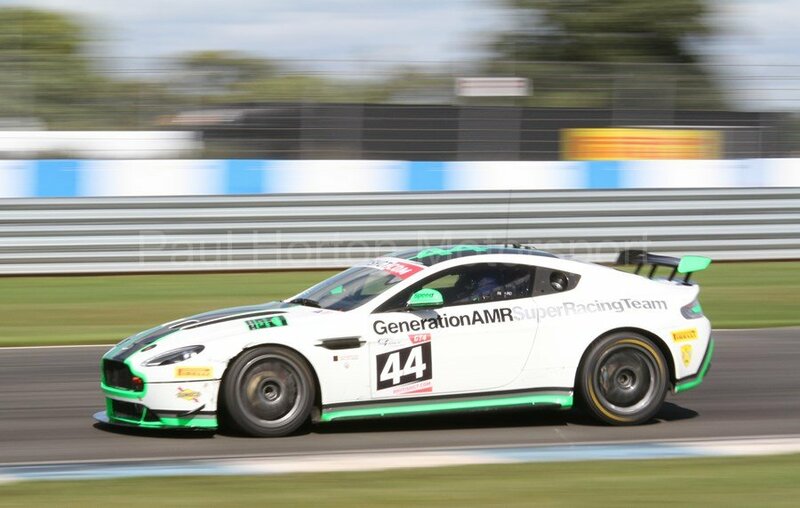 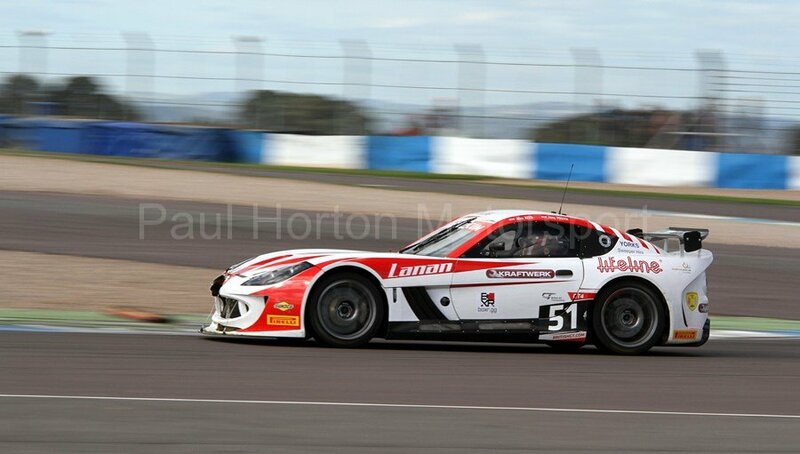 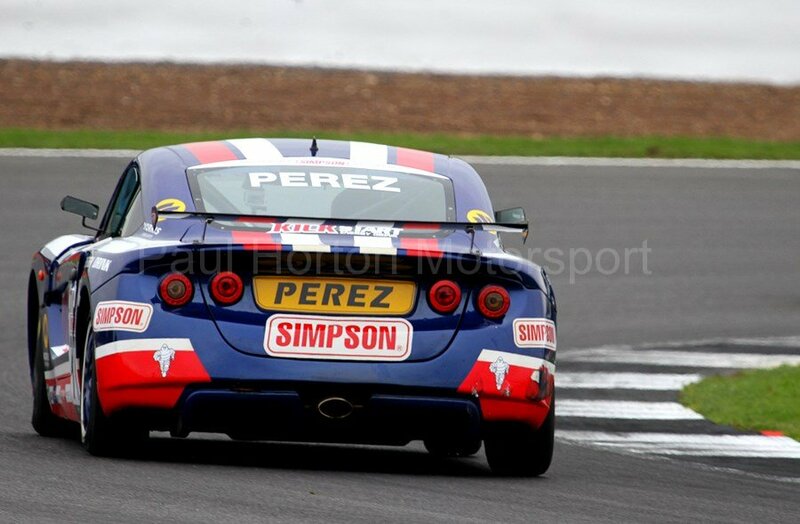 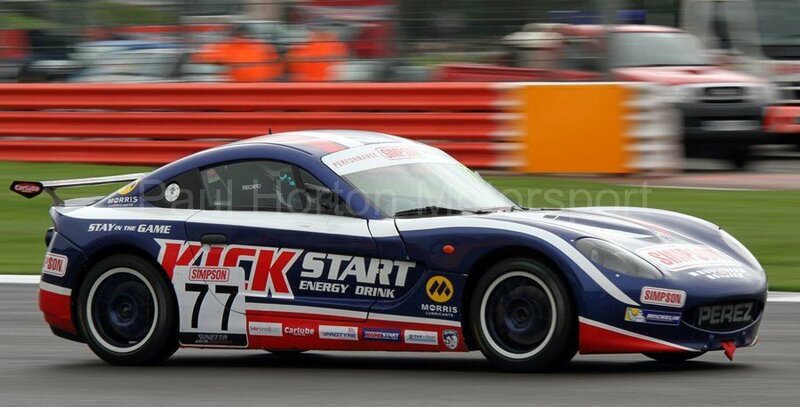 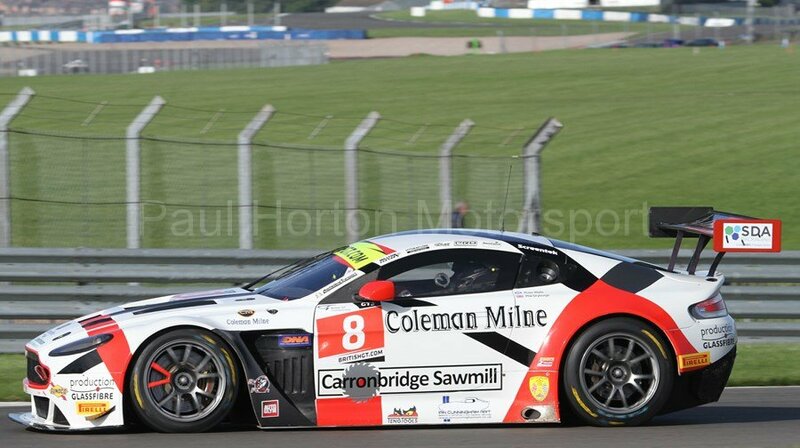 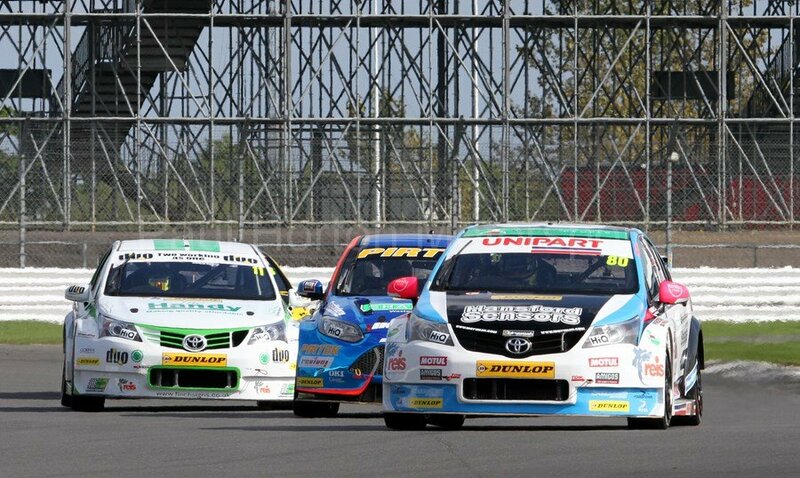 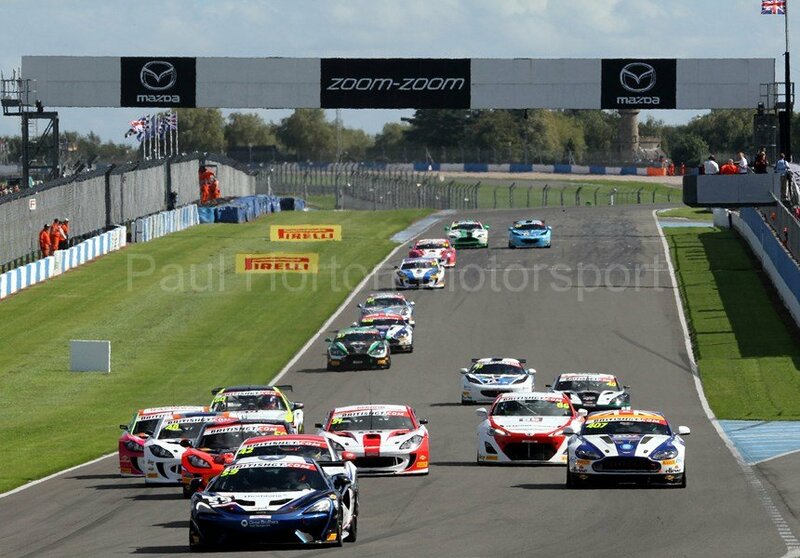 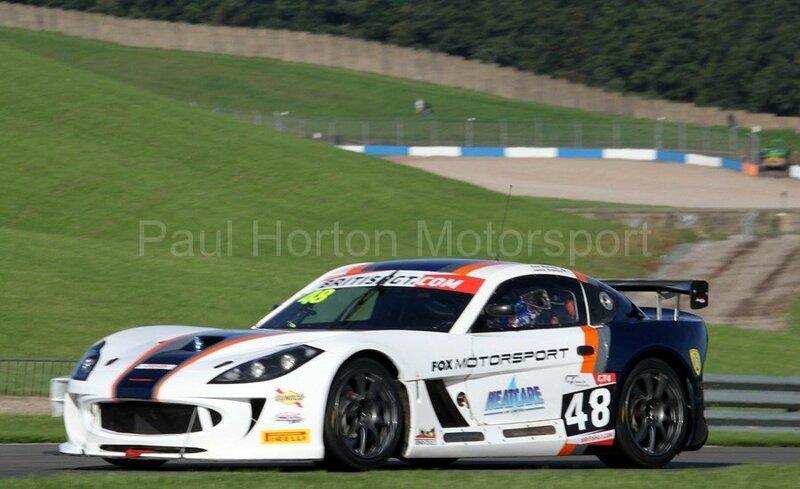 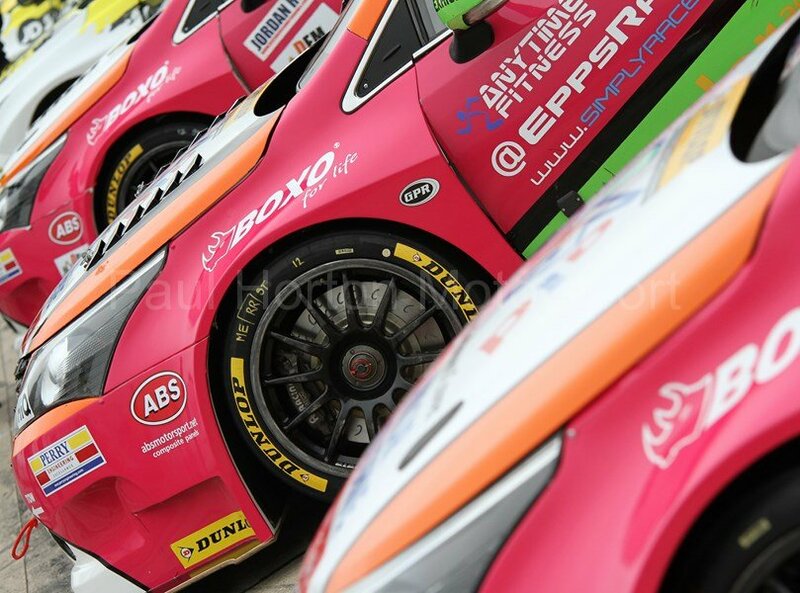 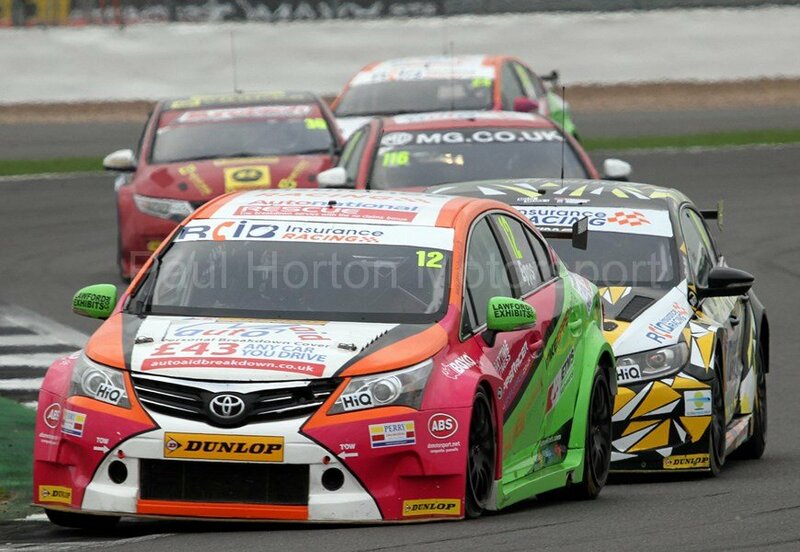 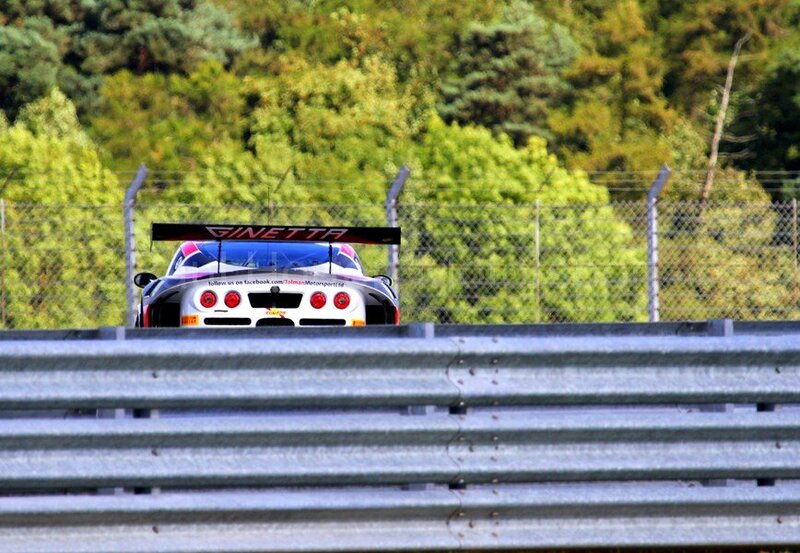 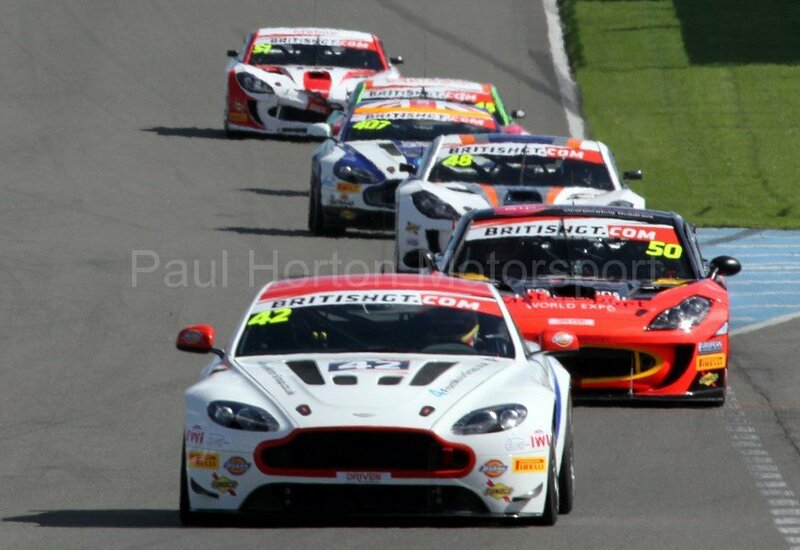 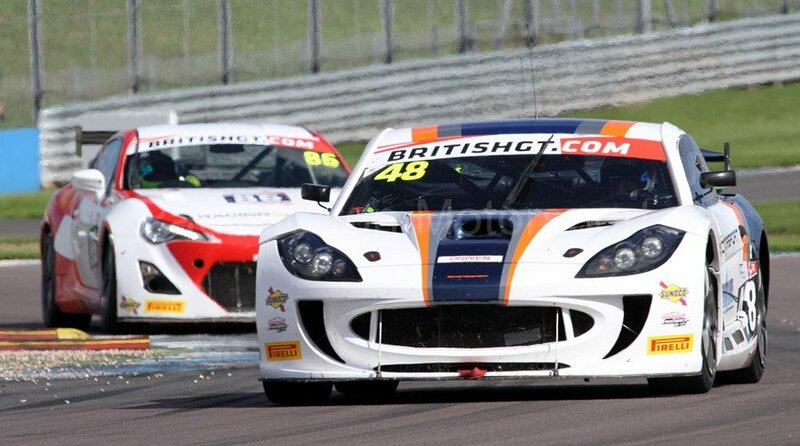 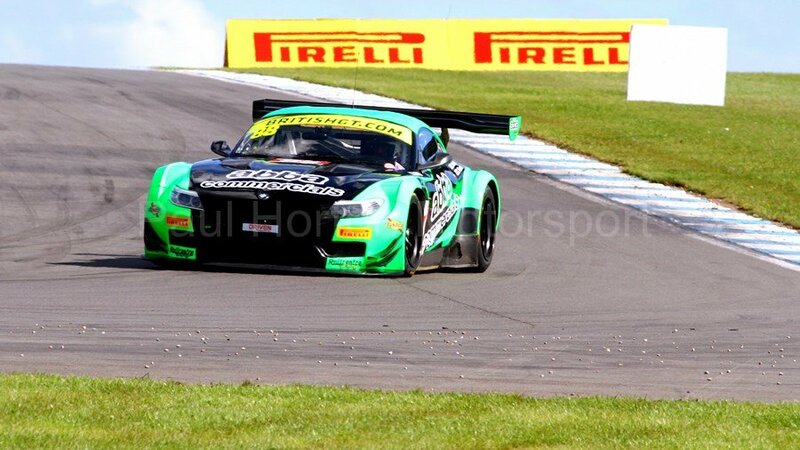 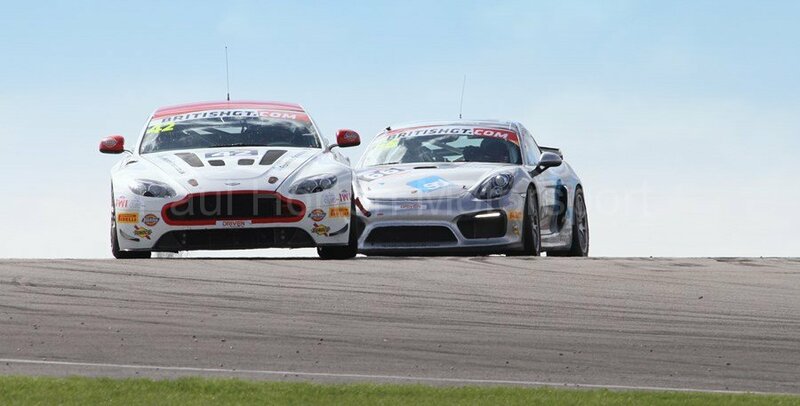 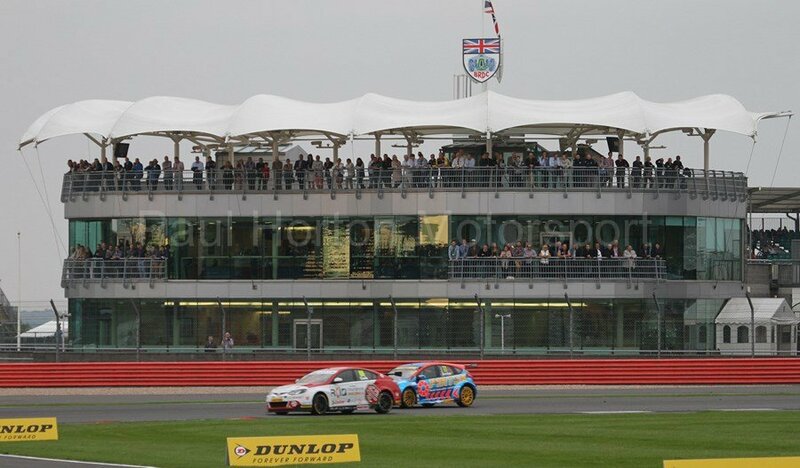 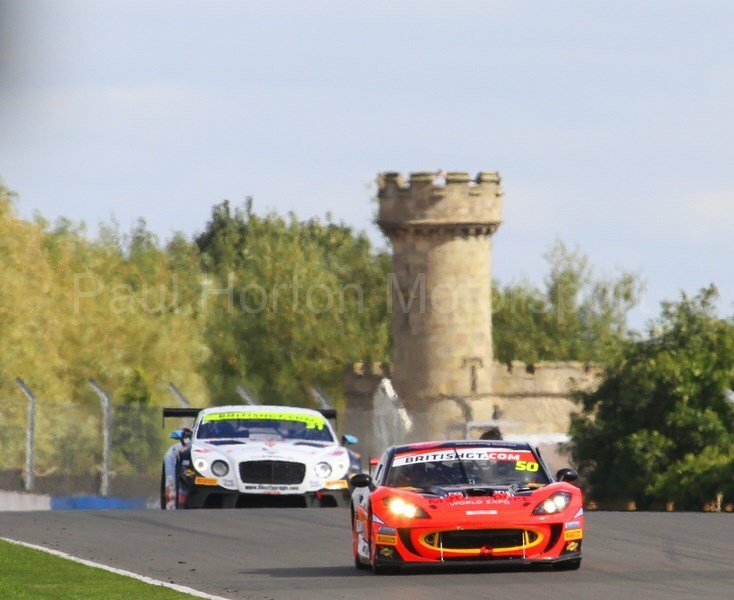 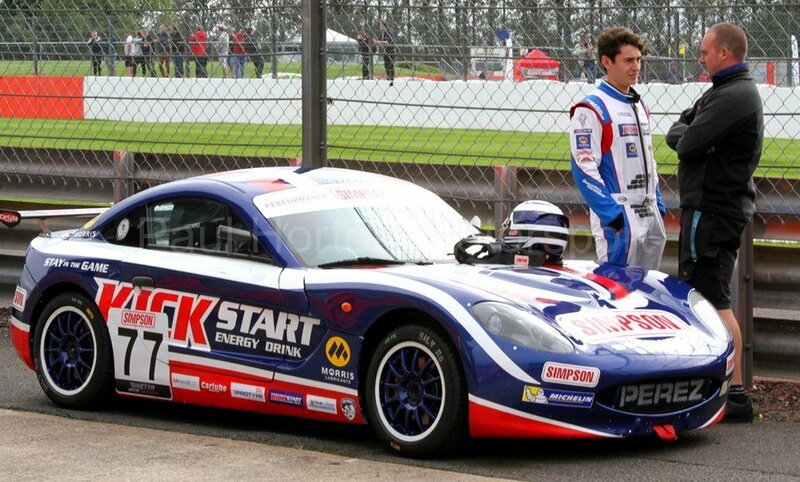 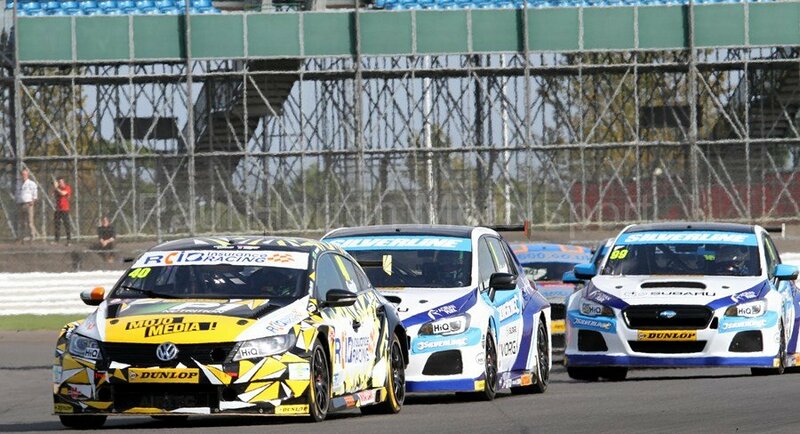 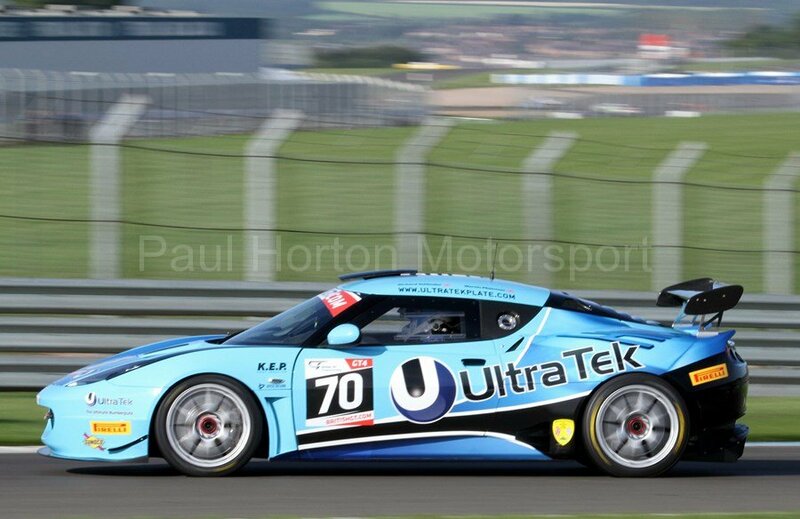 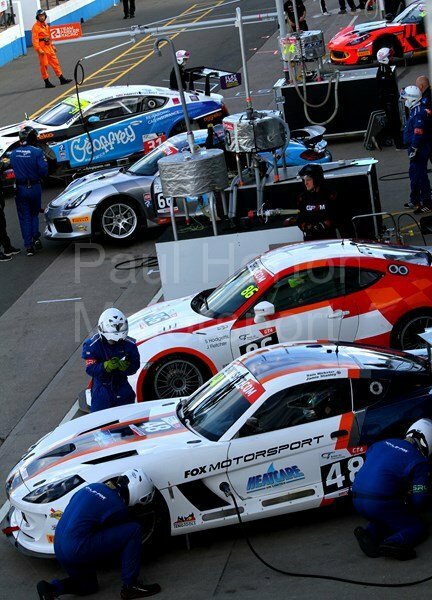 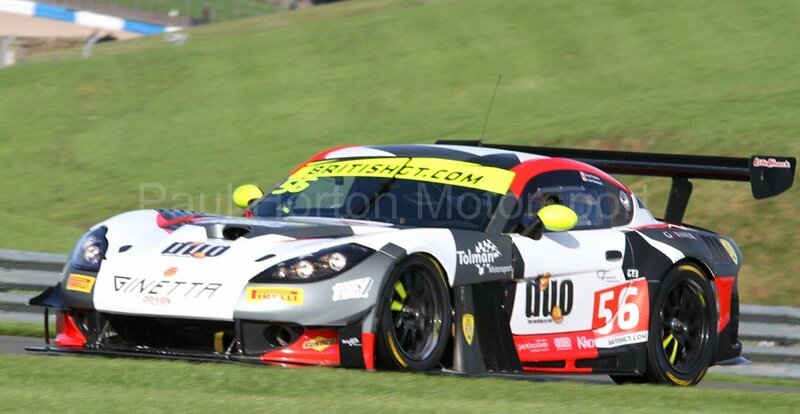 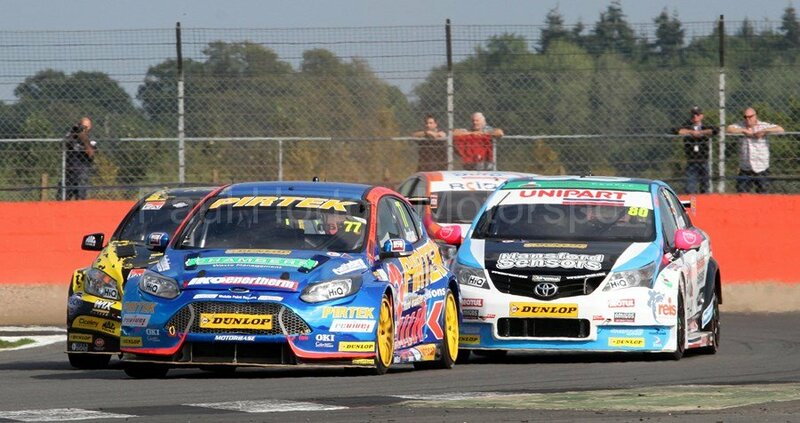 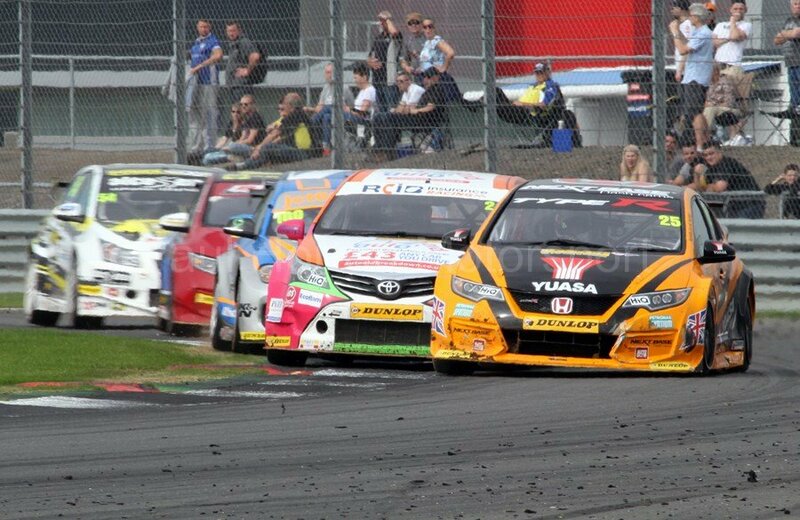 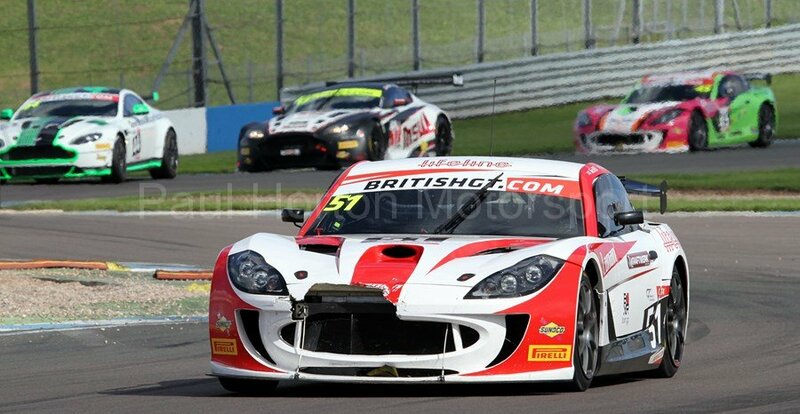 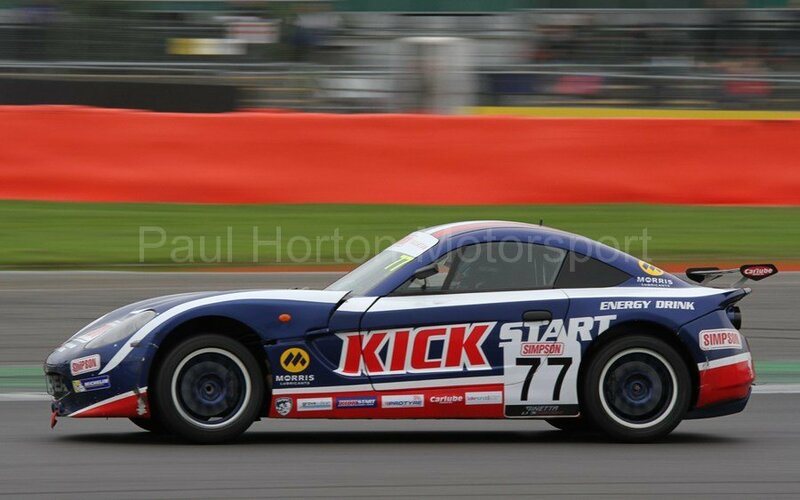 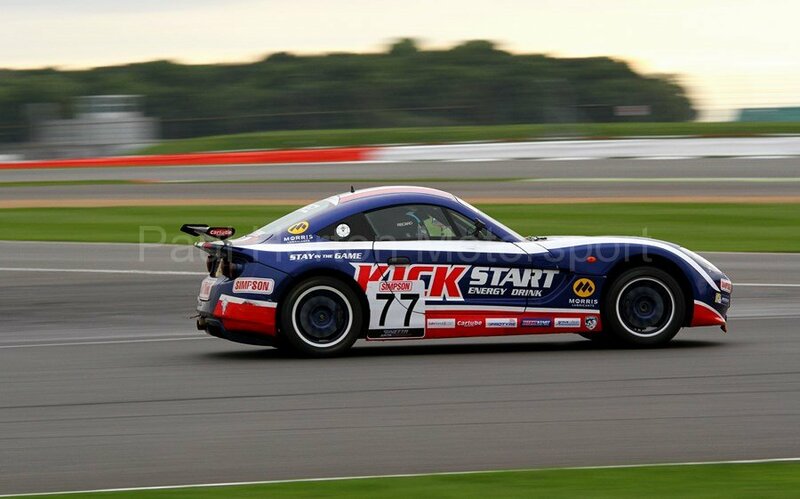 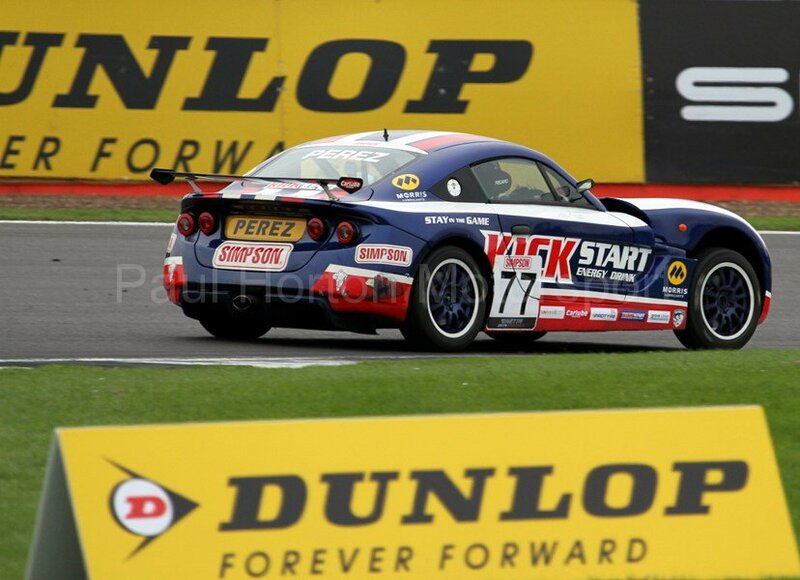 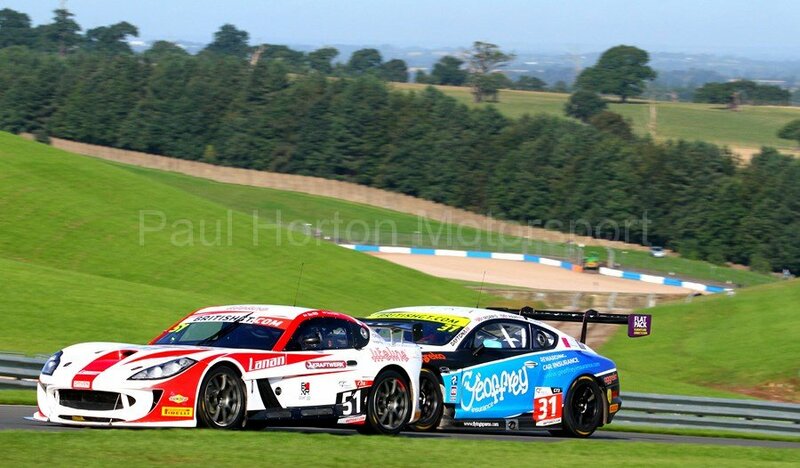 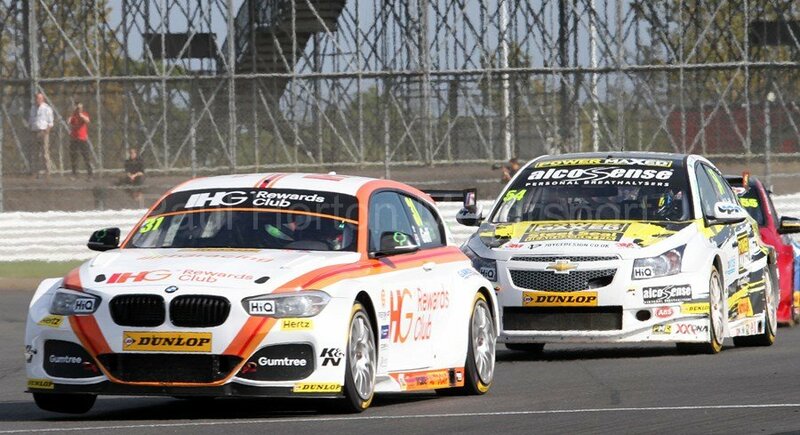 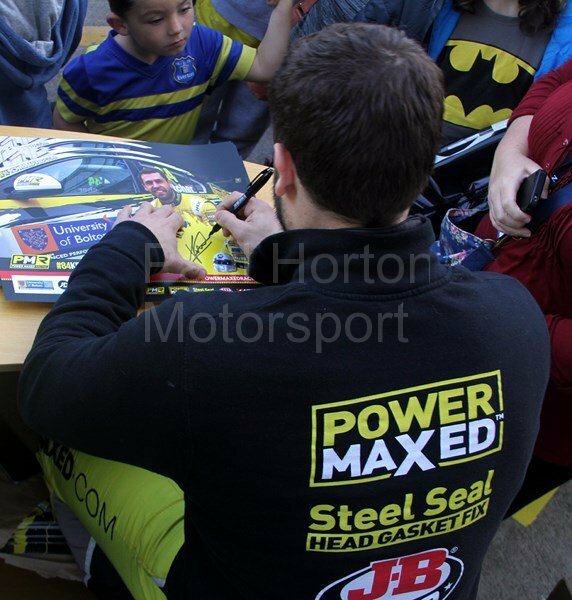 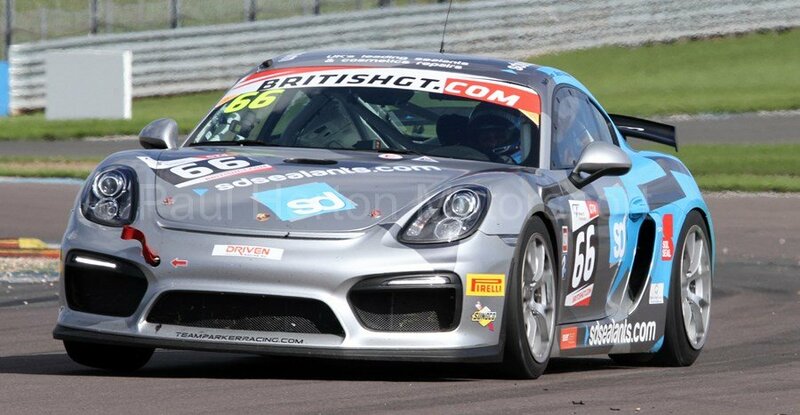 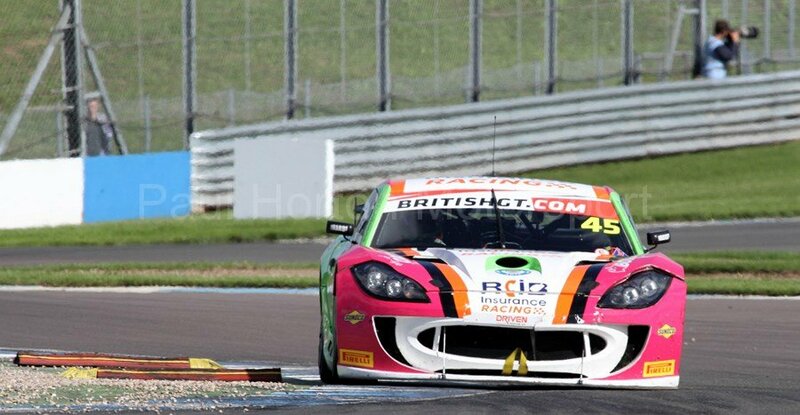 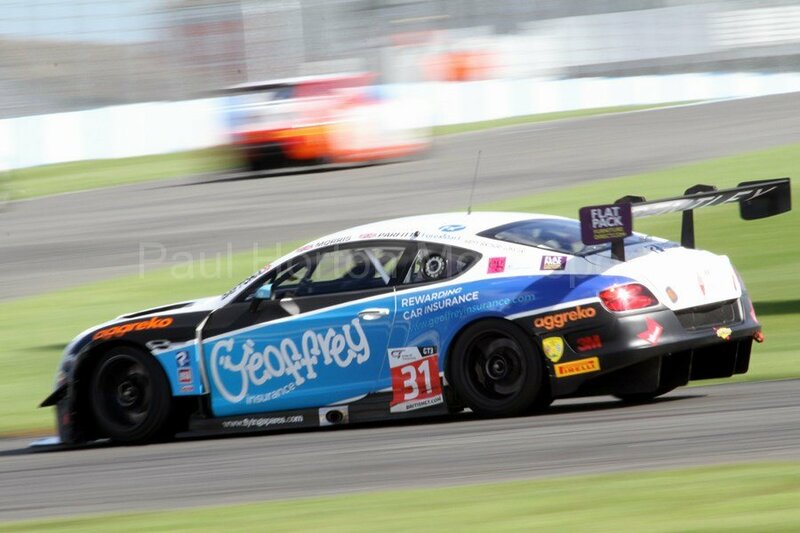 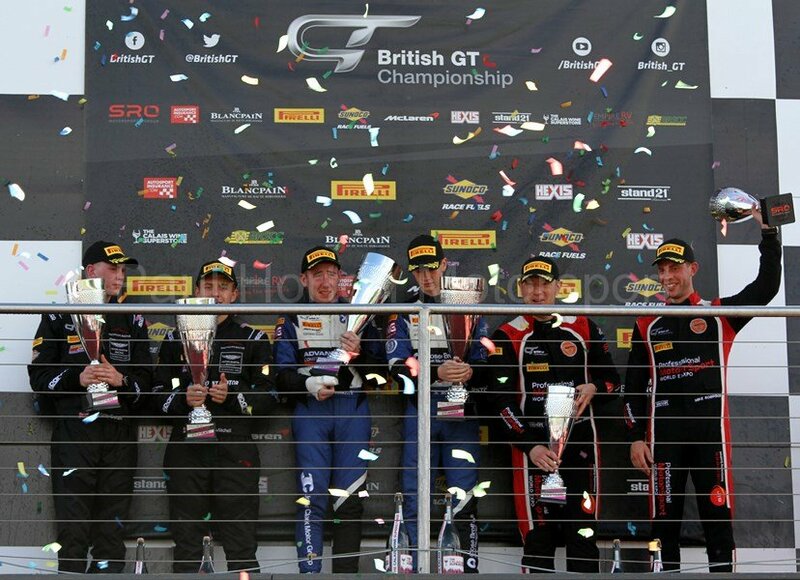 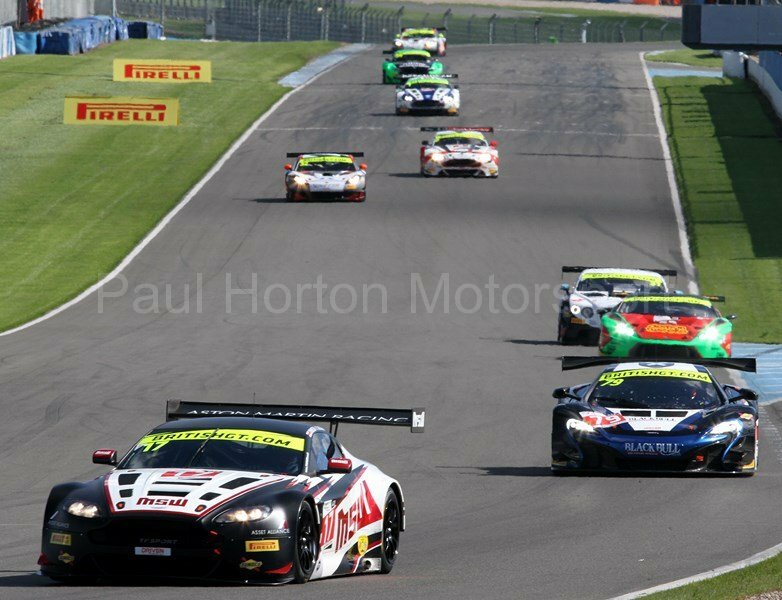 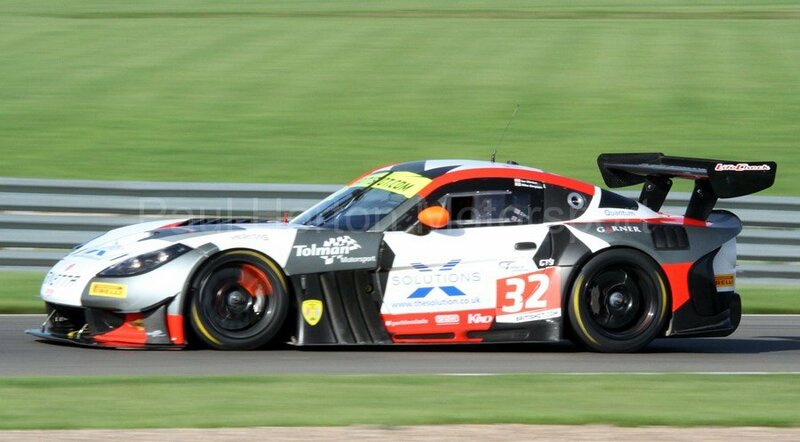 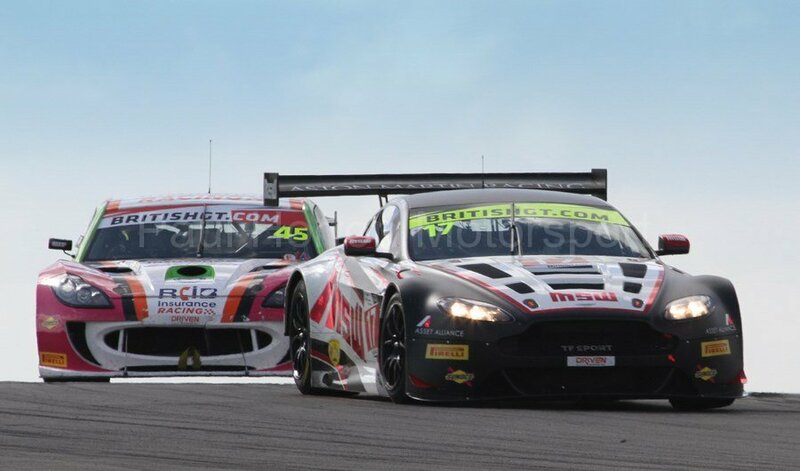 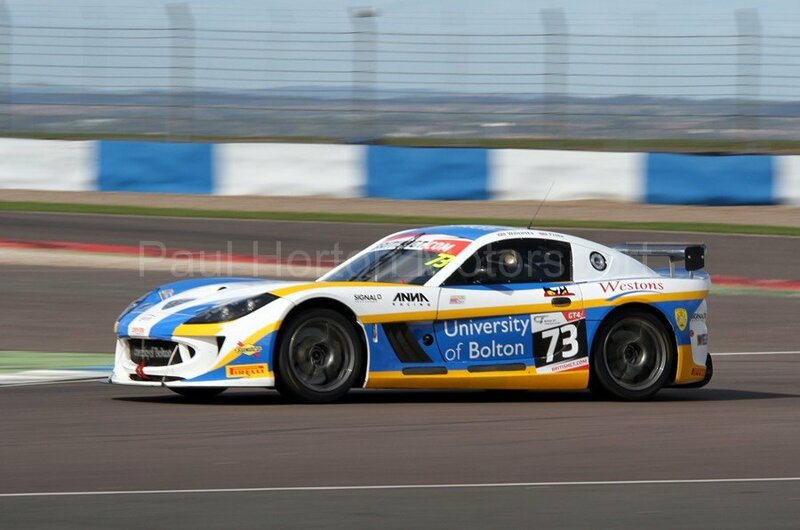 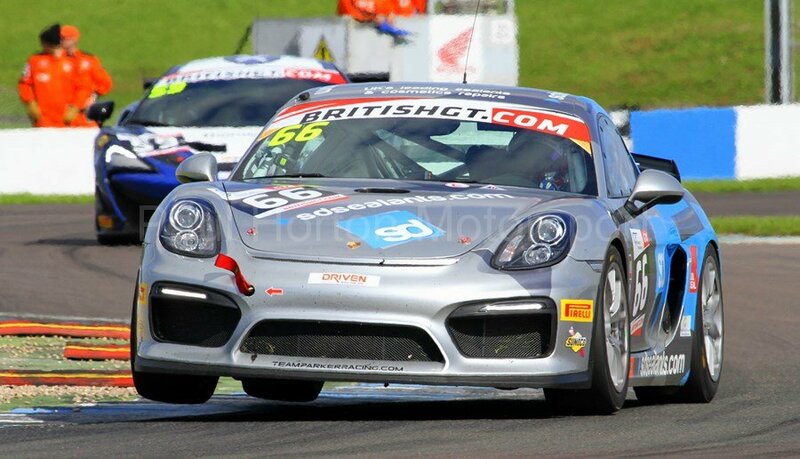 This entry was posted in Editors Pick, Gallery and tagged 2016, British Touring Car Championship, btcc, Ginetta, Ginetta G40, Ginetta Junior Championship, JHR Developments, Seb Perez, silverstone, Simpson, Simpson Race Products, Steve Perez, VK on 18 September 2016 by admin. 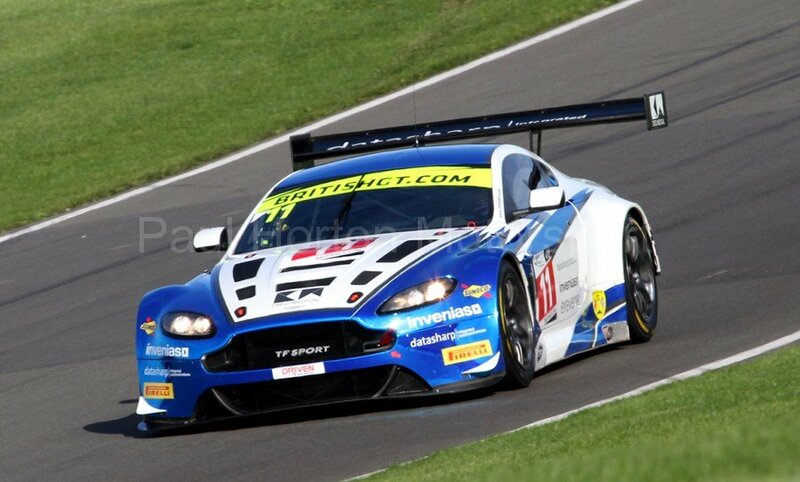 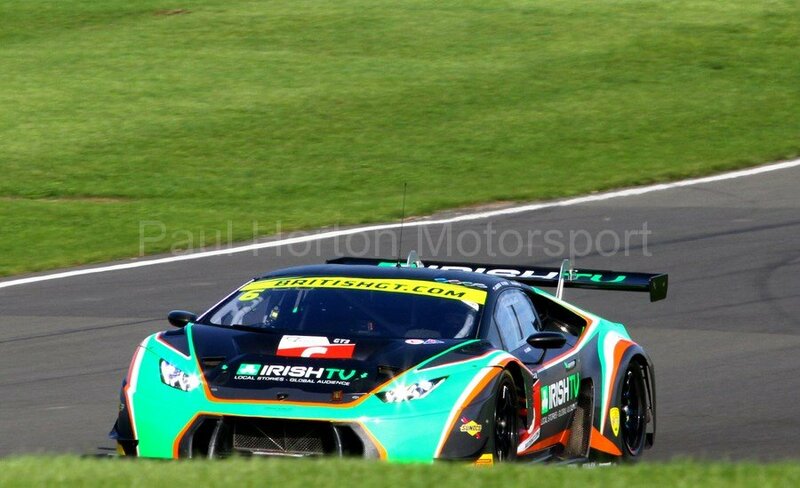 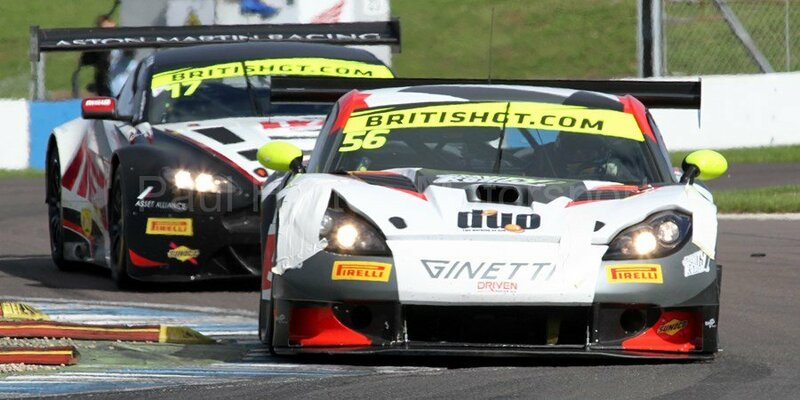 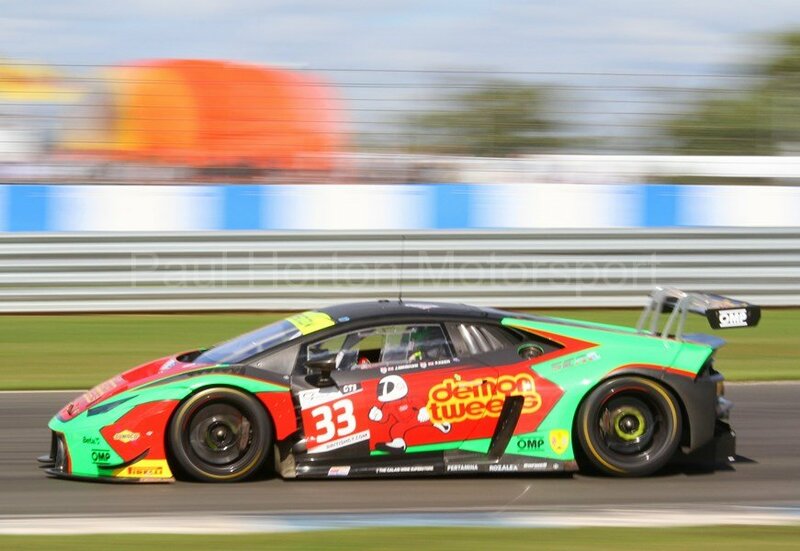 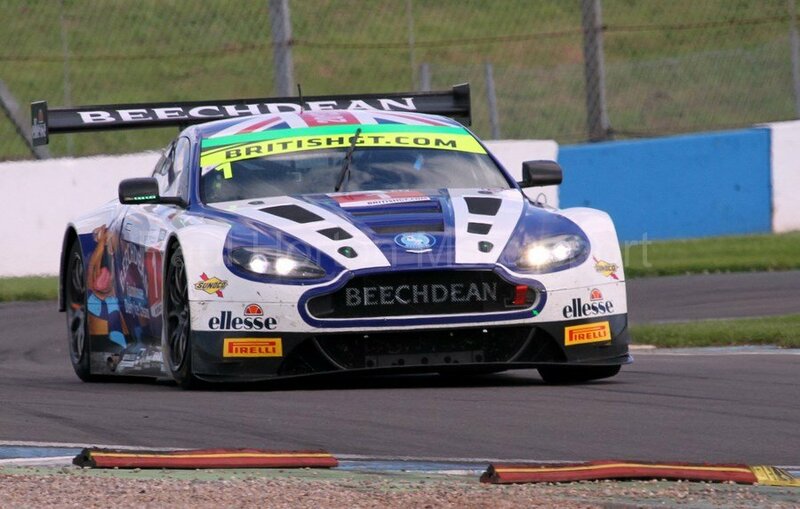 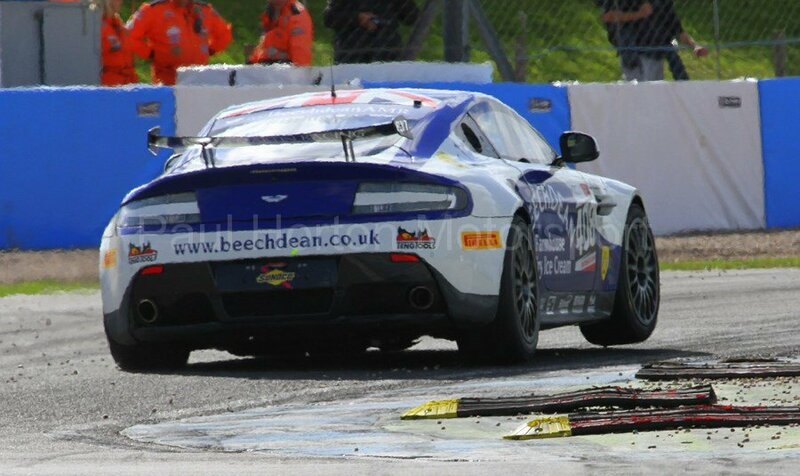 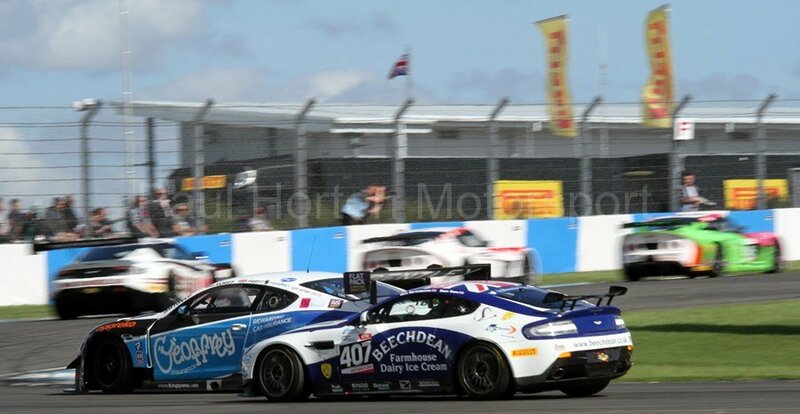 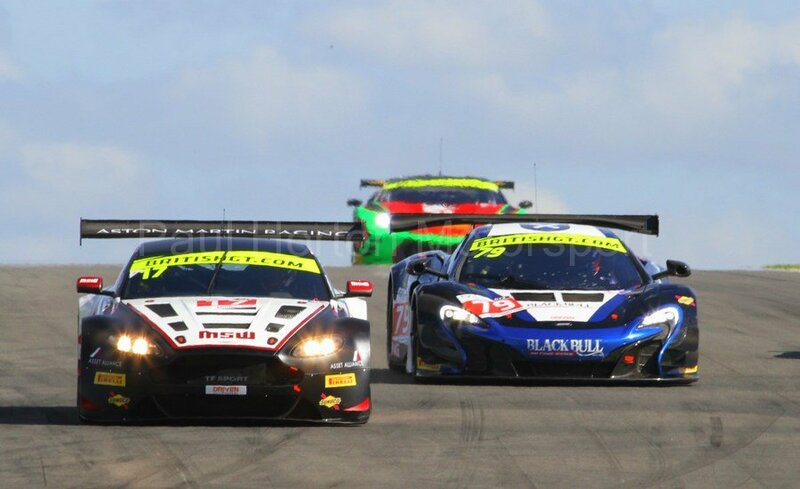 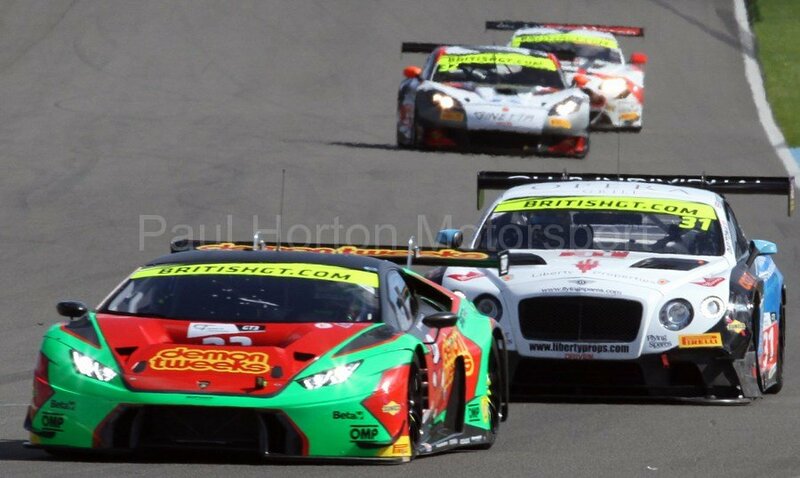 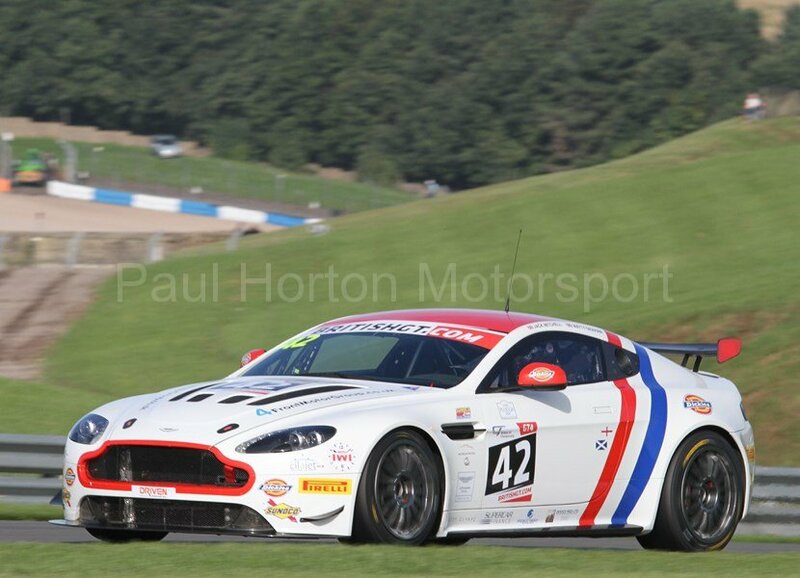 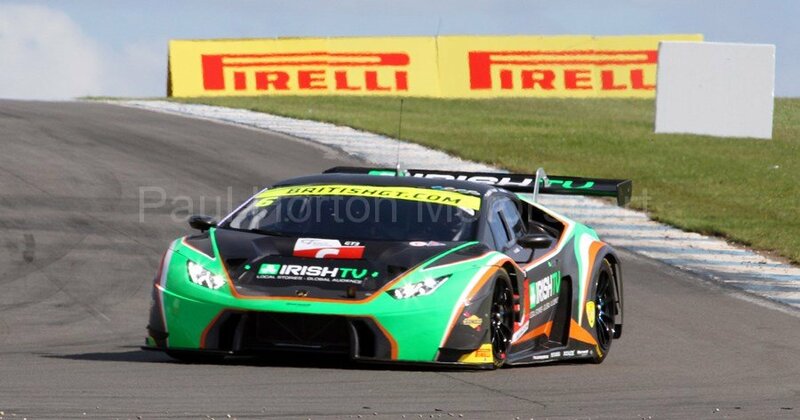 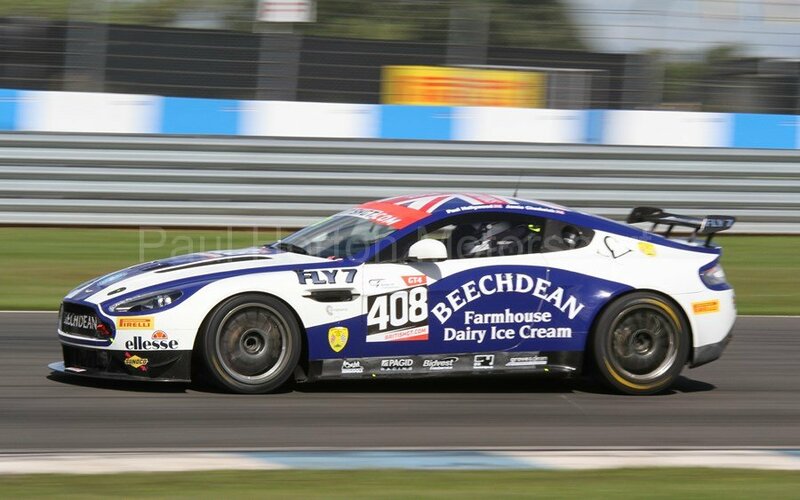 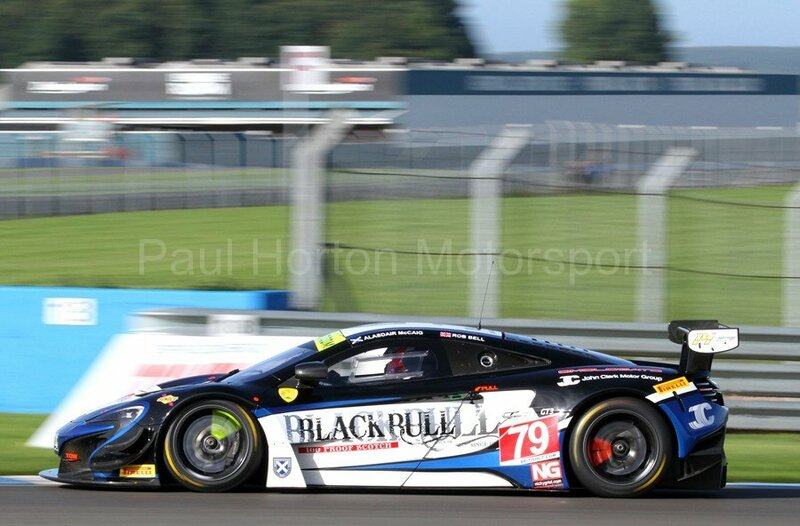 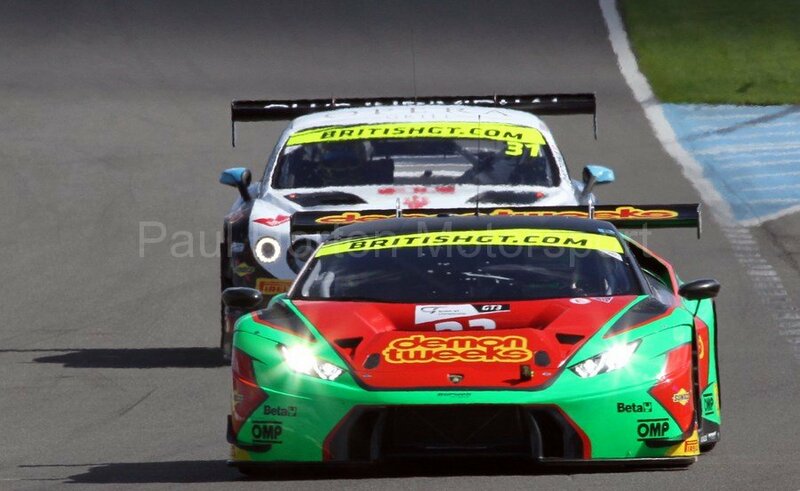 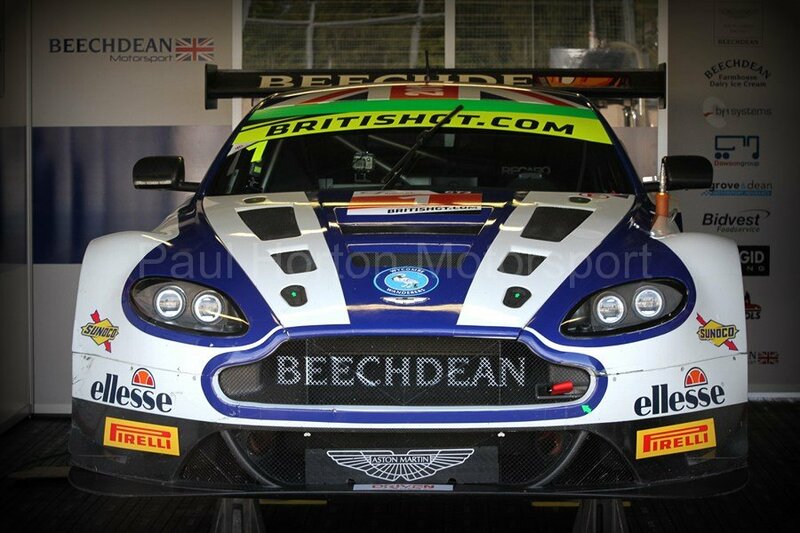 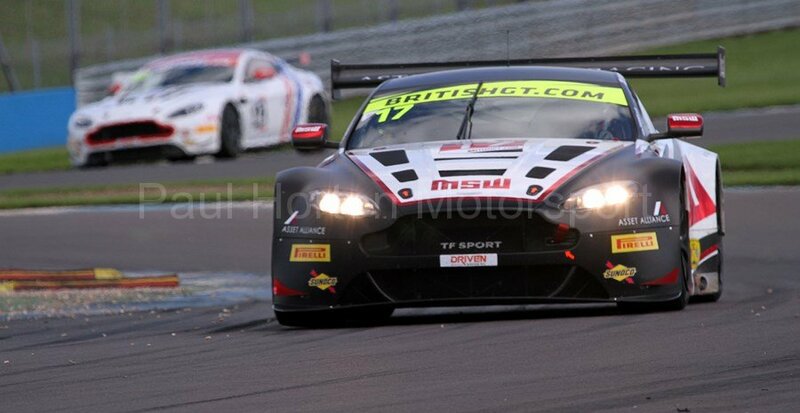 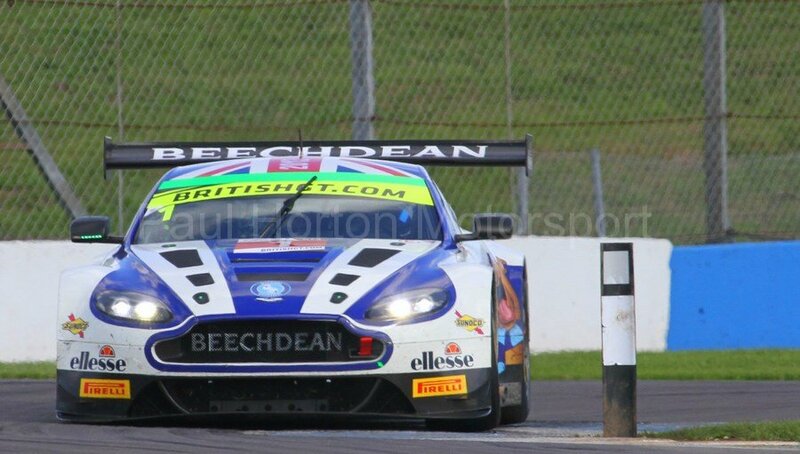 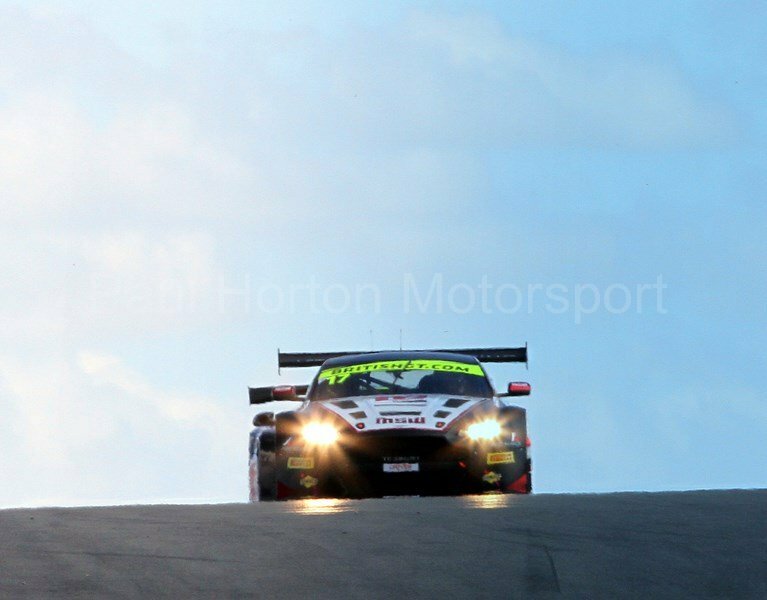 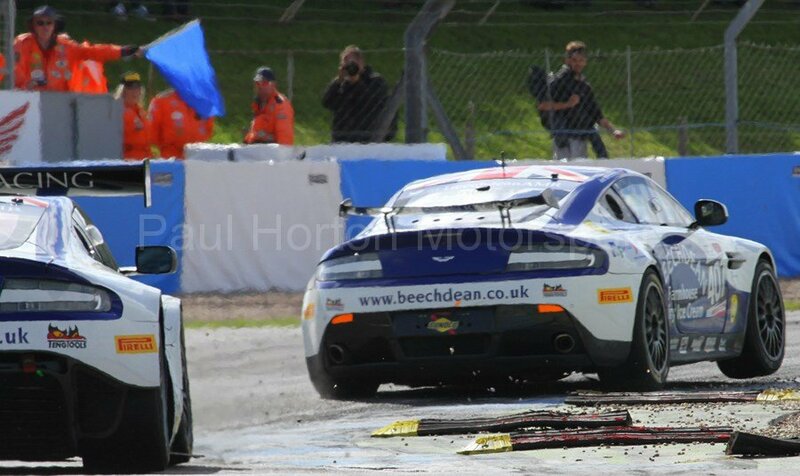 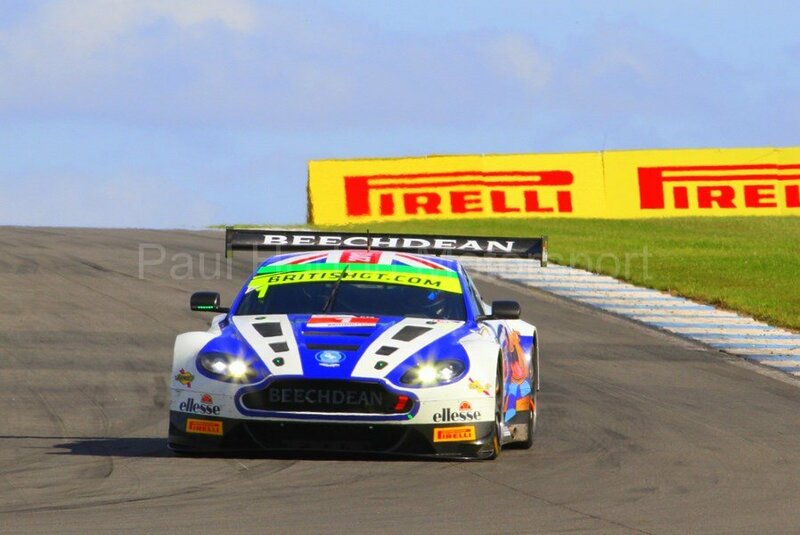 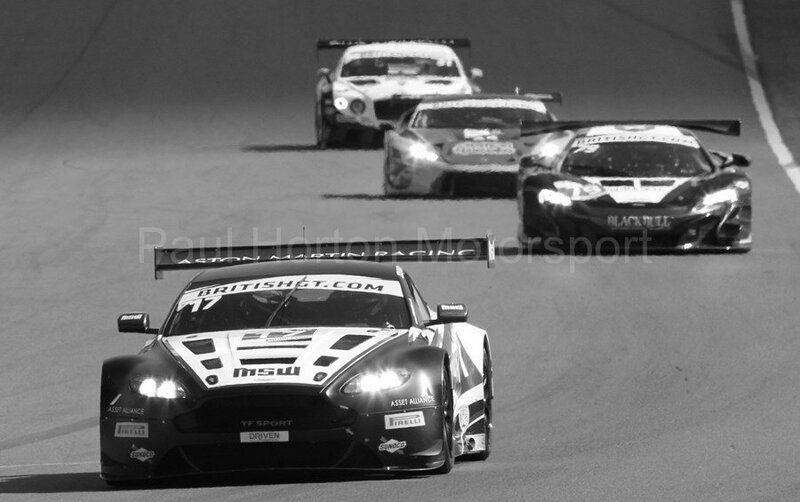 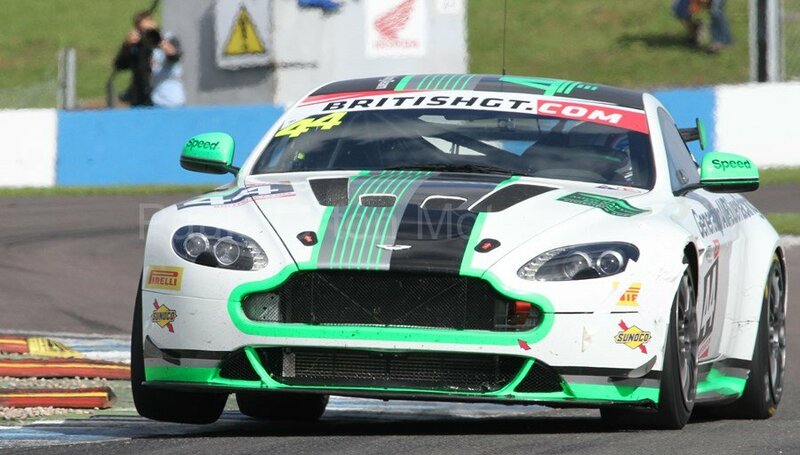 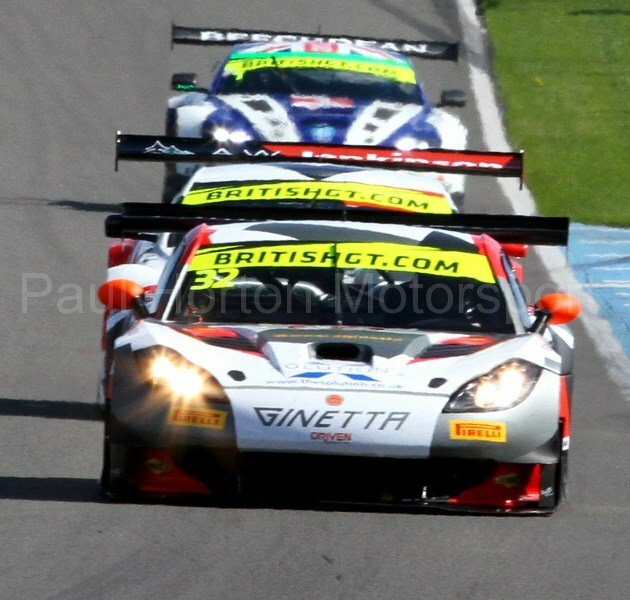 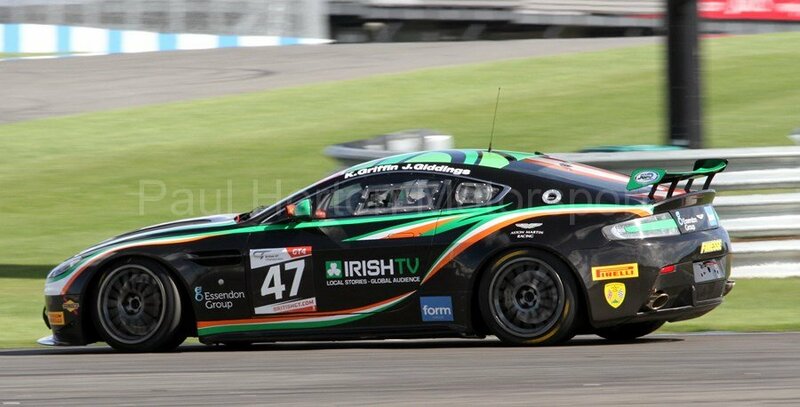 This entry was posted in Editors Pick, Gallery and tagged 2016, AF Corse, Aston Martin, Audi, Audi R8, Avon Tyres, Avon Tyres British GT Championship, Beachdean AMR, Bentley Continental, Blancpain, BMW, BRDC, Donington Park, Ferrari, Ferrari Series, Ginetta, GT3, GT4, GT86, Hexis, ISSY Racing, Lamborgini, Lotus, M Sport, Maserati, McLaren GT, Mclaren MP4 12C, Mobil 1, Motors TV, MUVI, Nissan, Nissan GT Academy Team RJN, Oman Racing, Pirelli, Porsche, Scuderia Ferrari, SRO Motorsport, Strata 21, Team LNT, Toyota, Trackspeed, United Autosports on 11 September 2016 by admin. 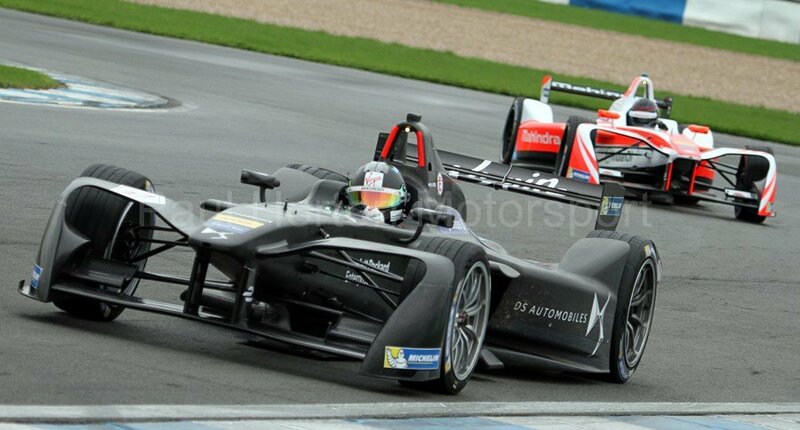 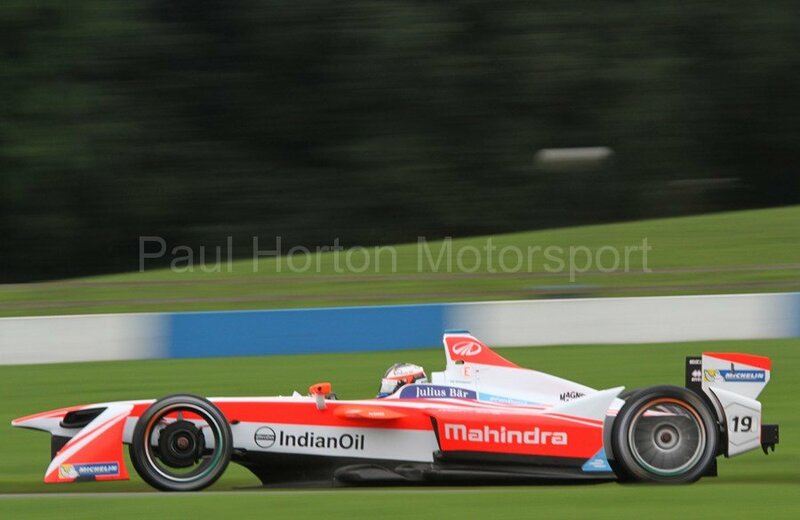 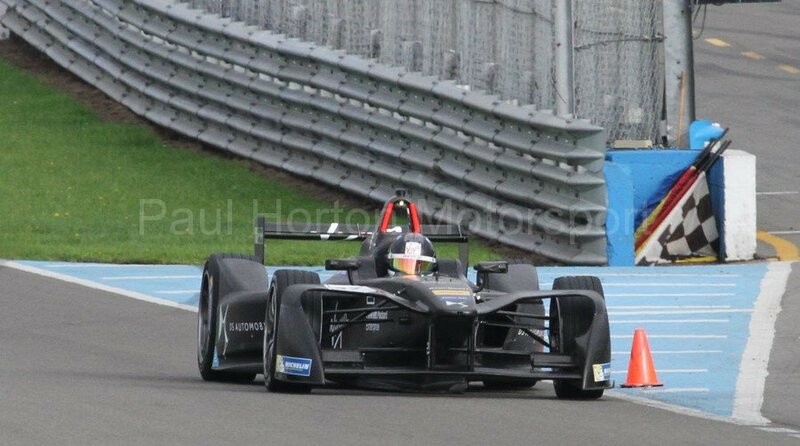 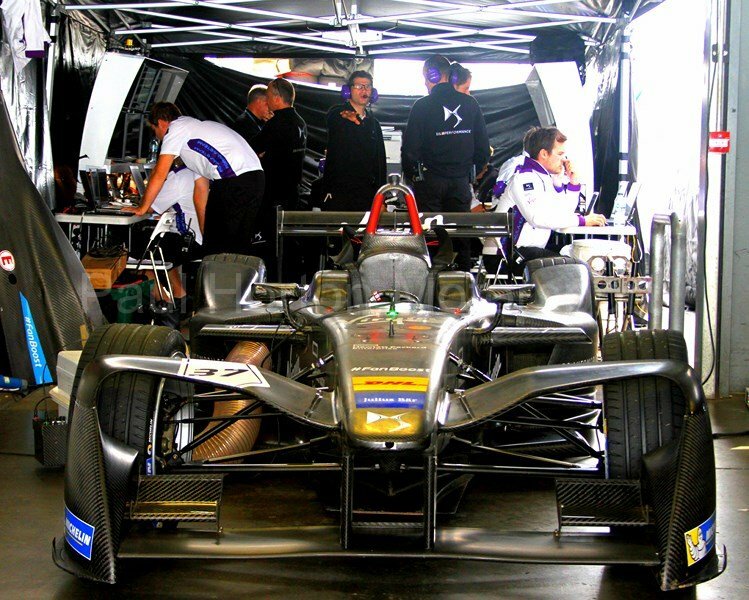 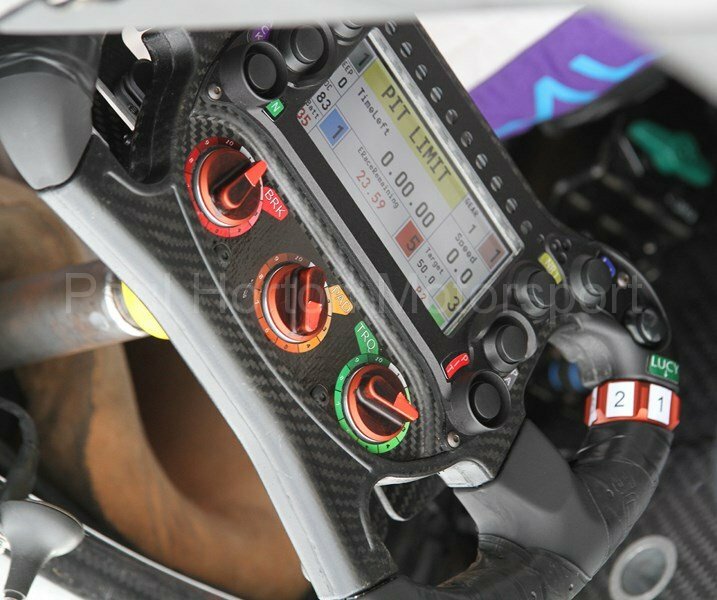 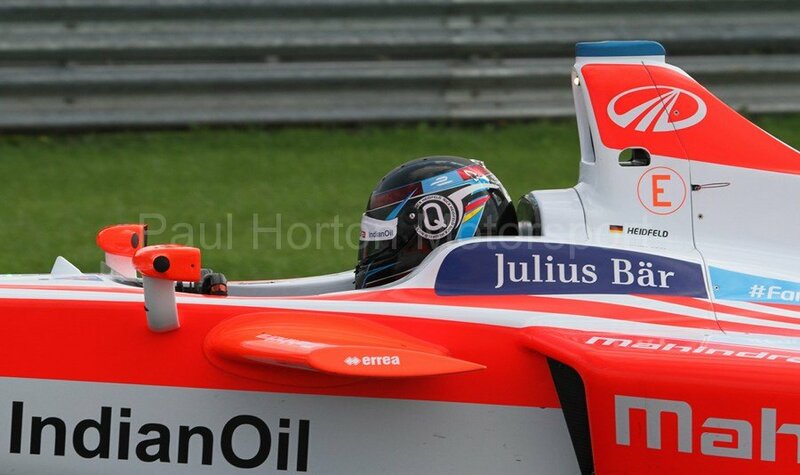 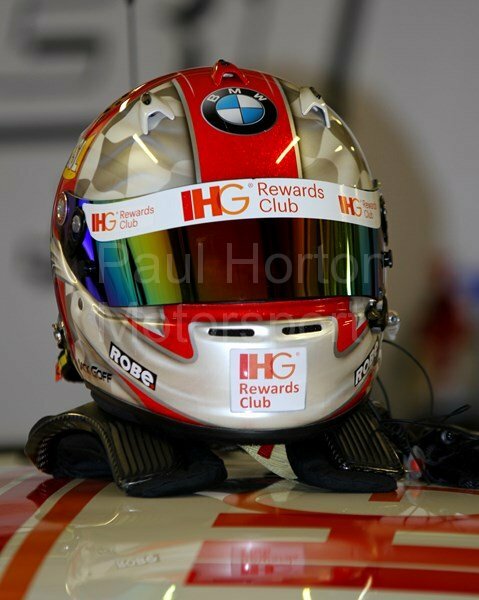 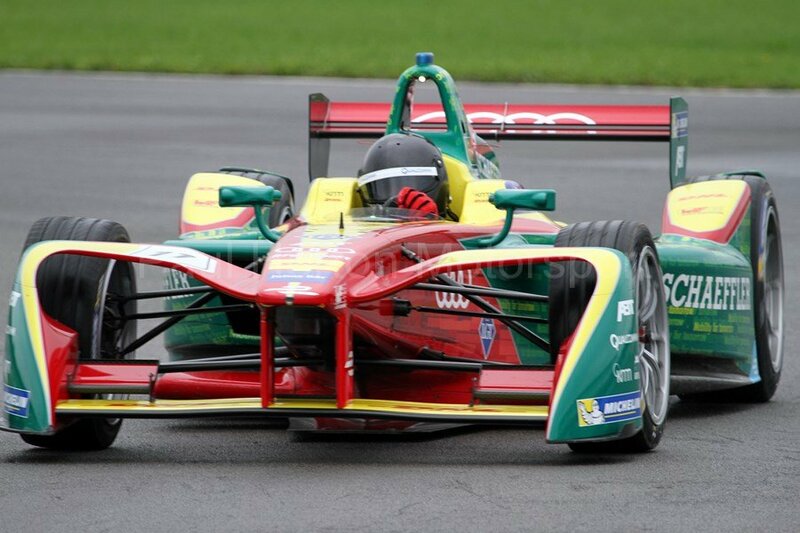 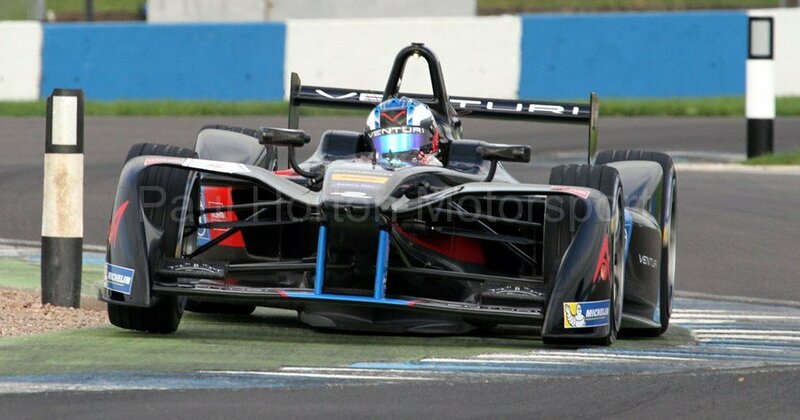 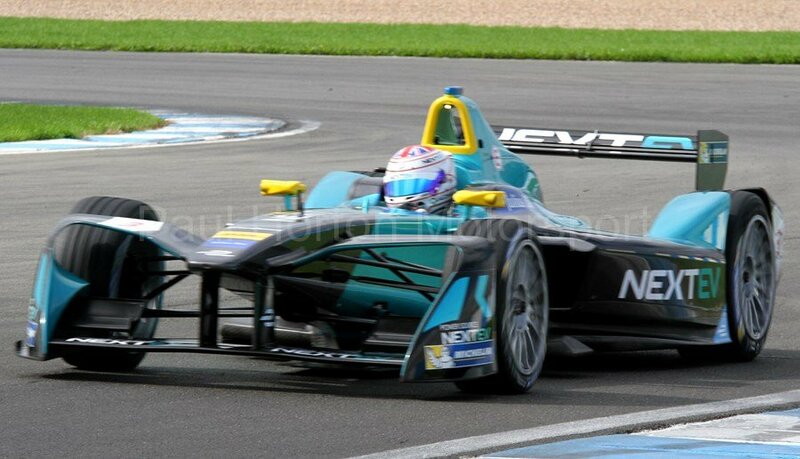 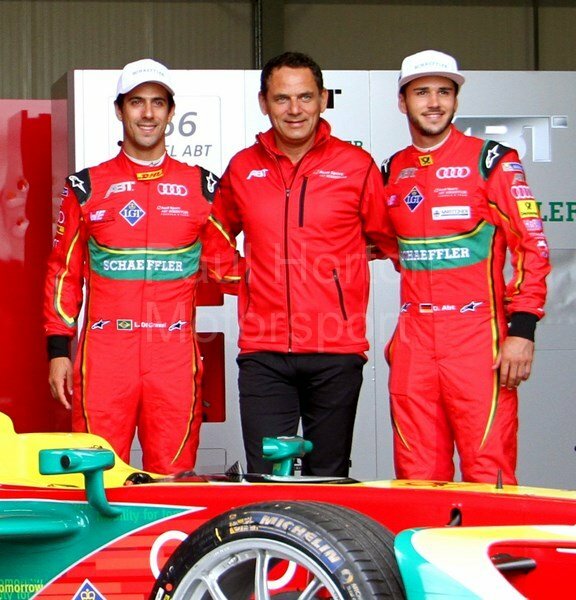 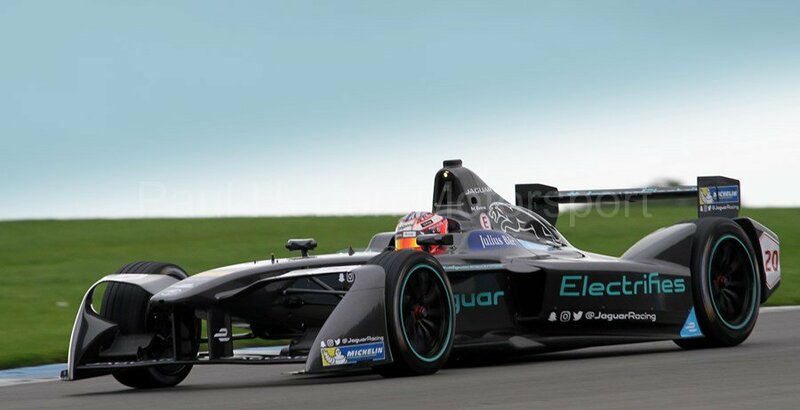 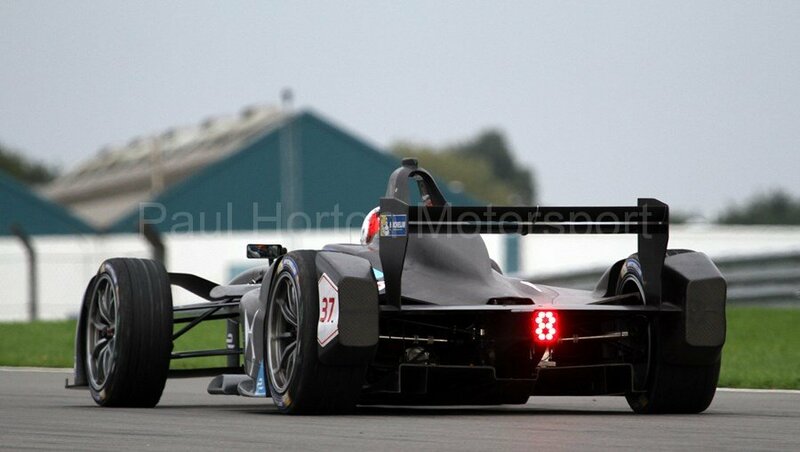 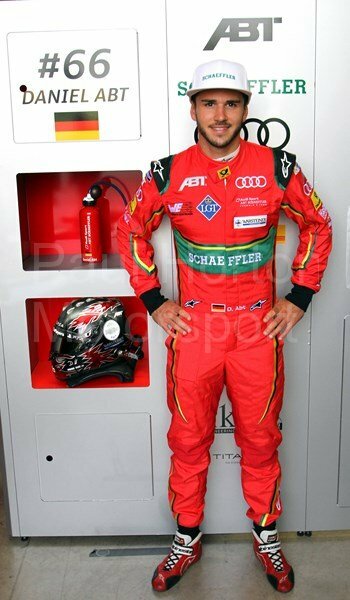 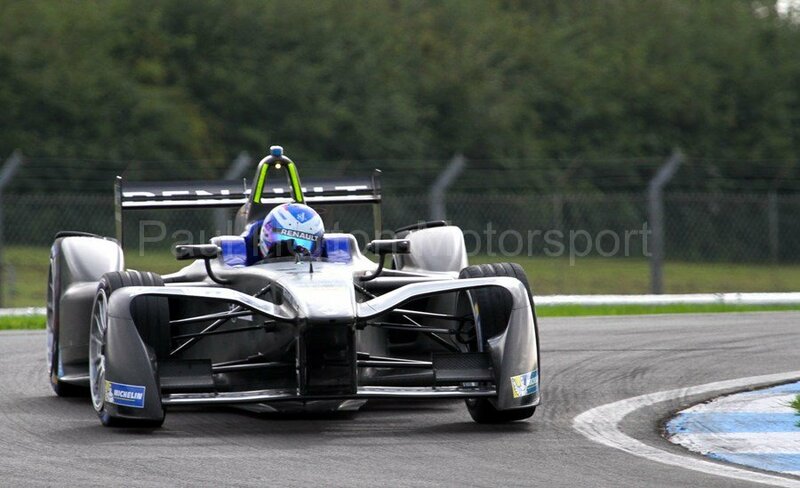 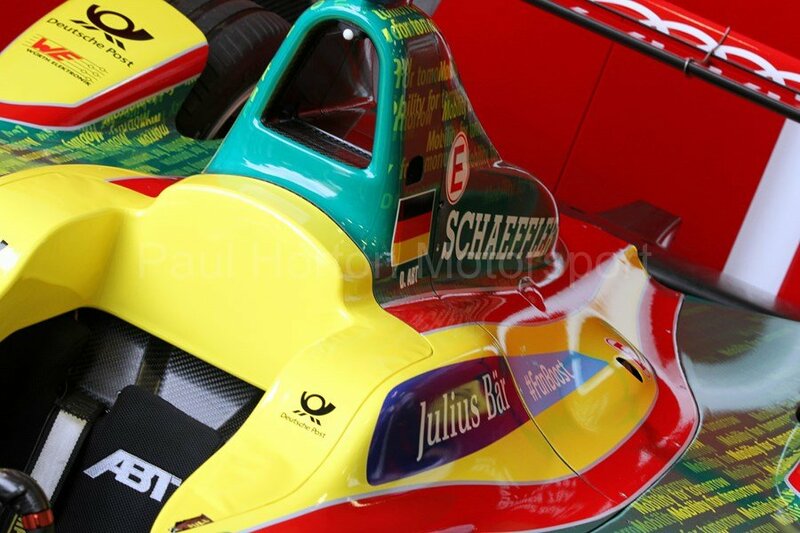 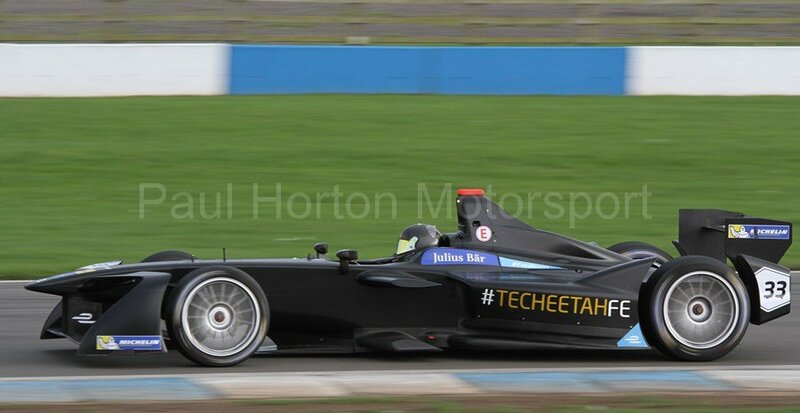 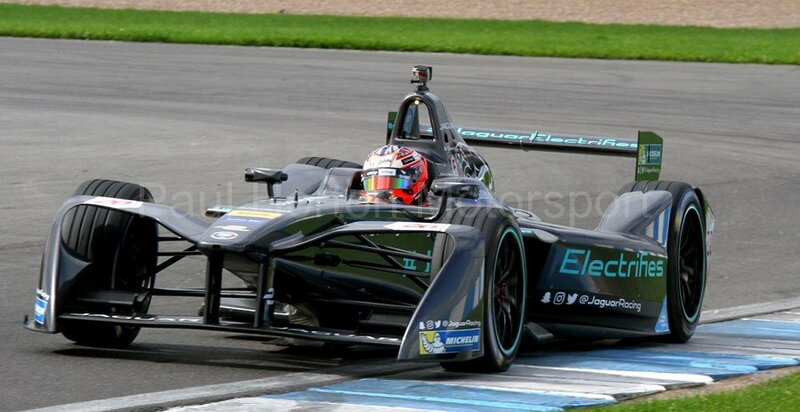 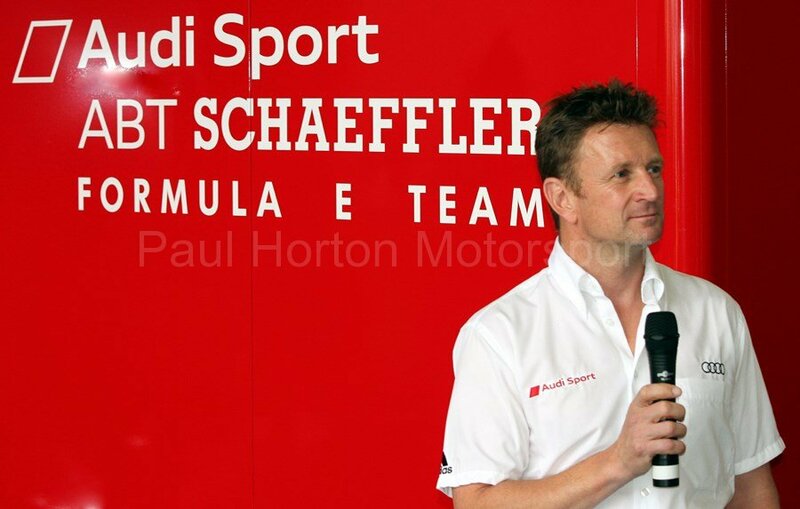 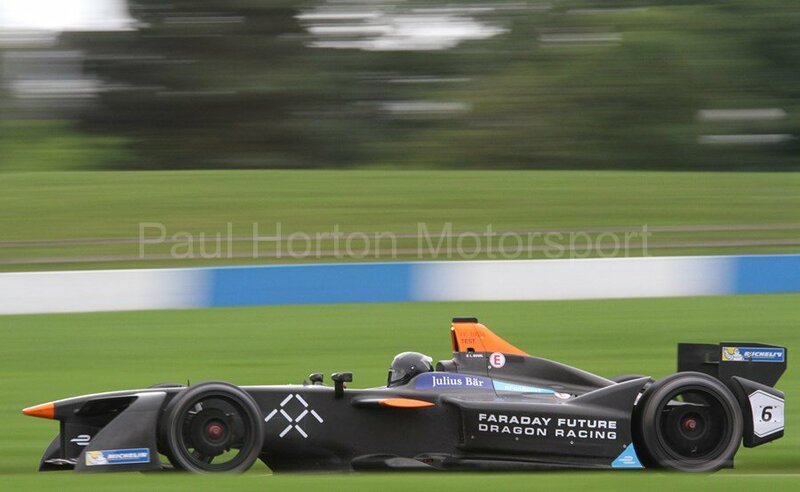 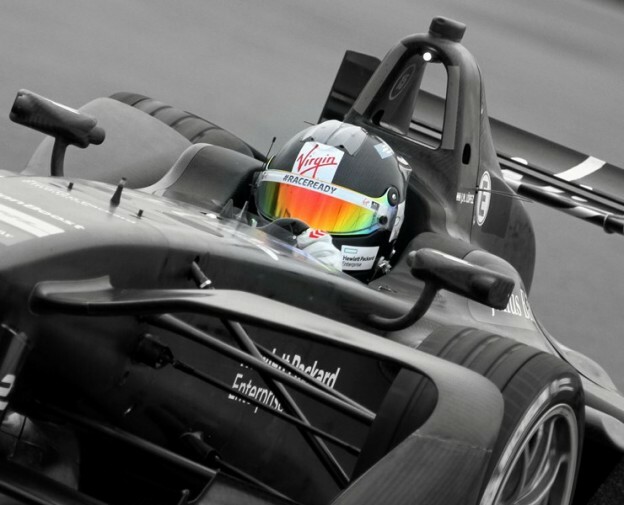 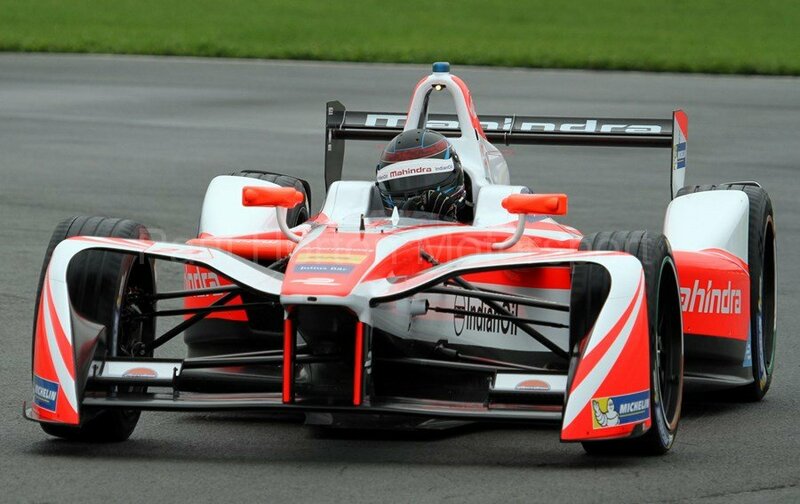 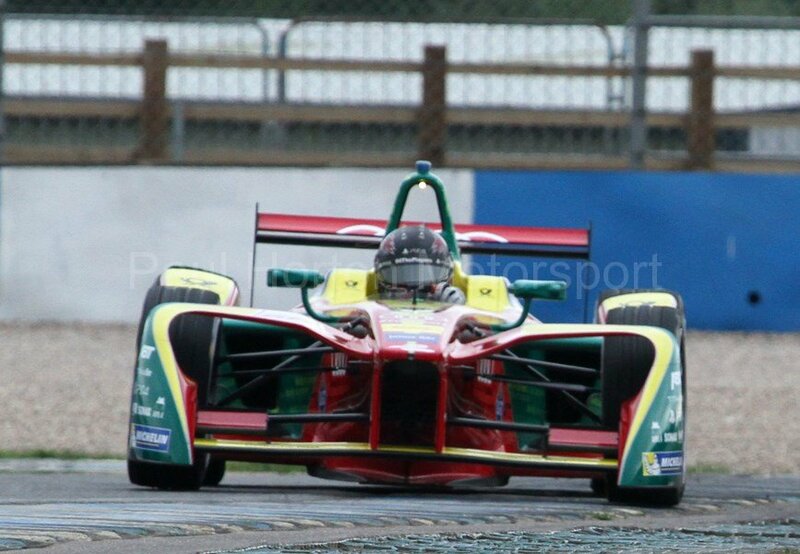 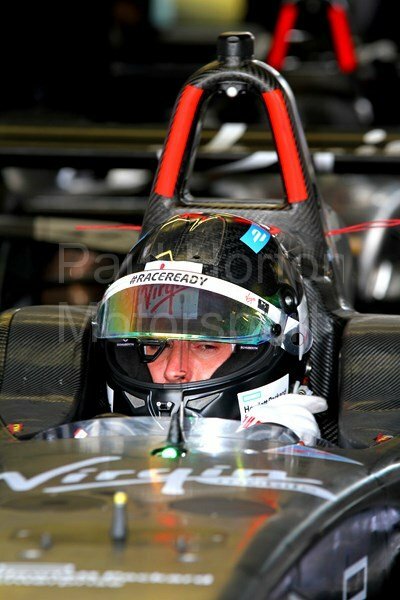 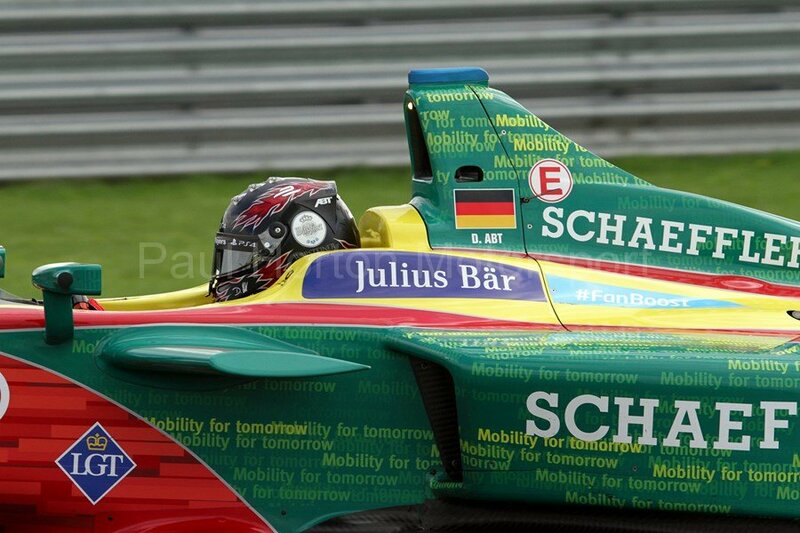 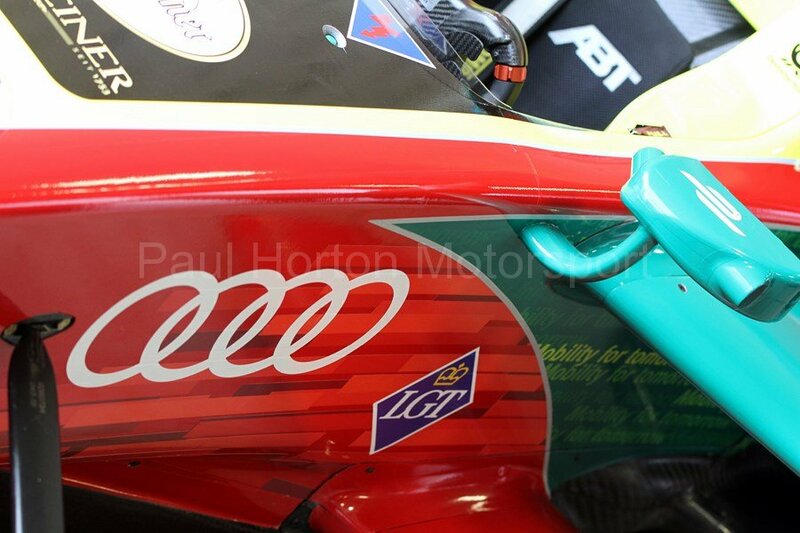 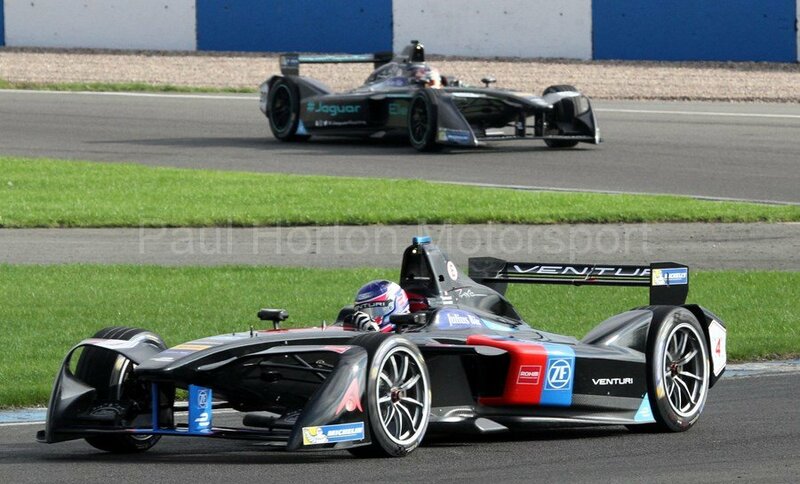 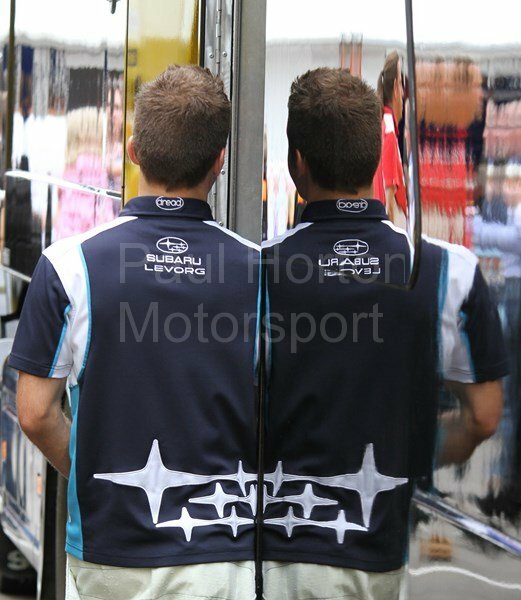 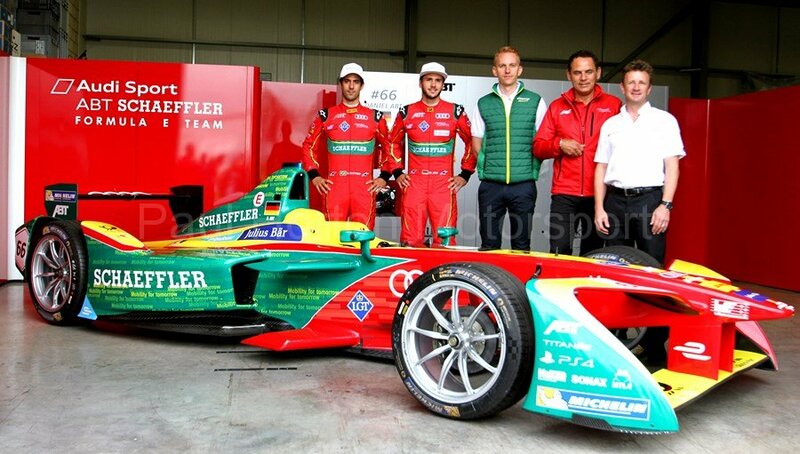 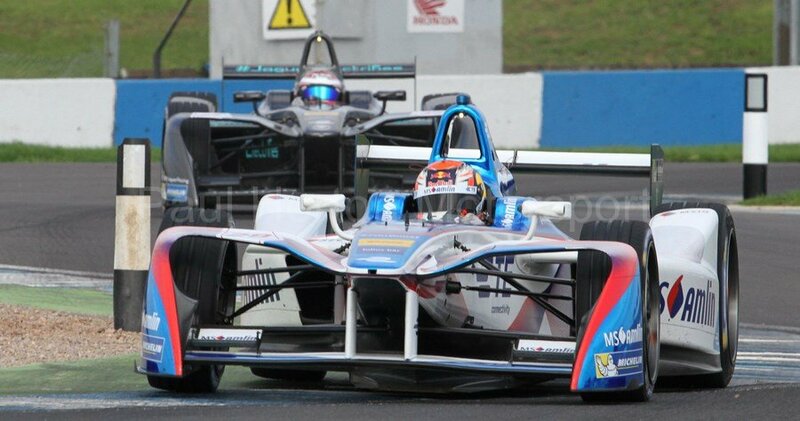 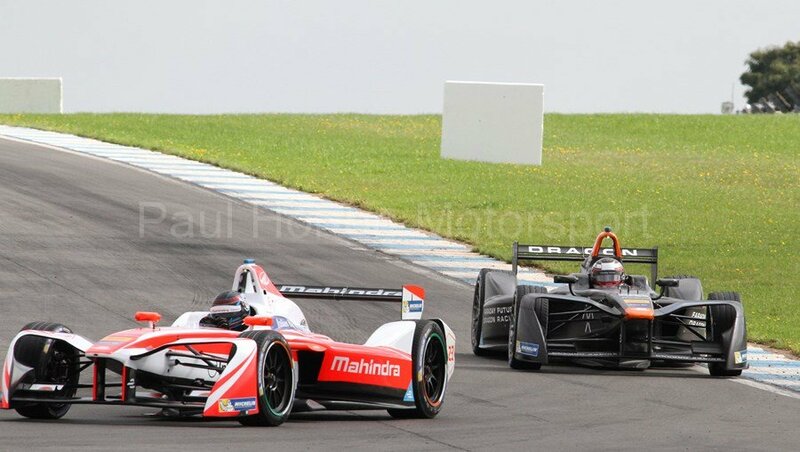 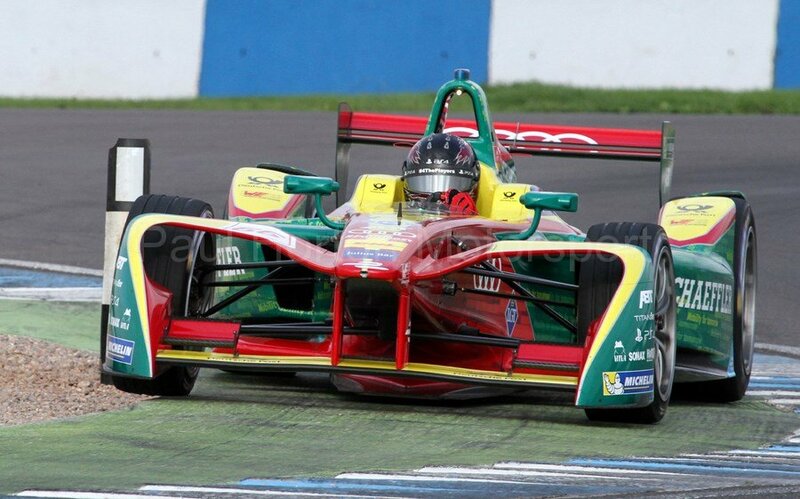 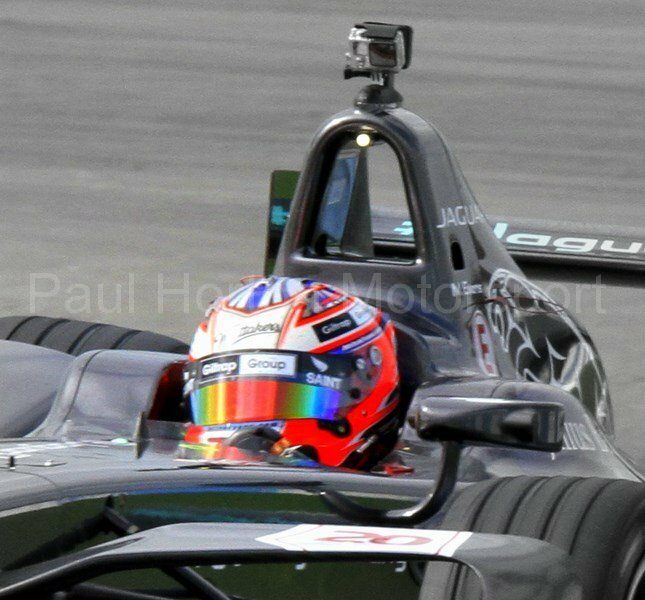 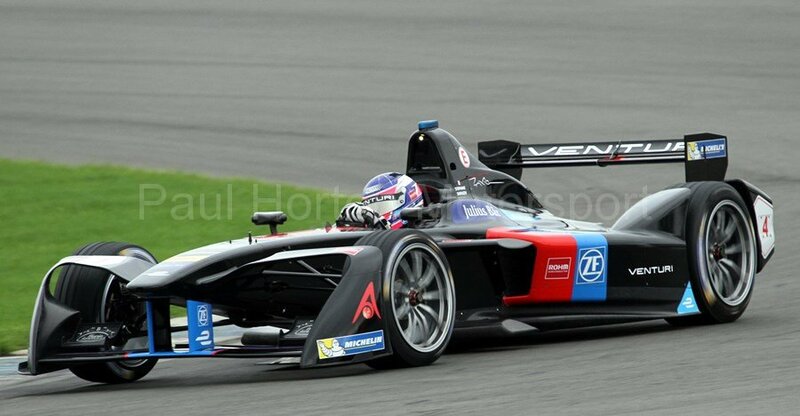 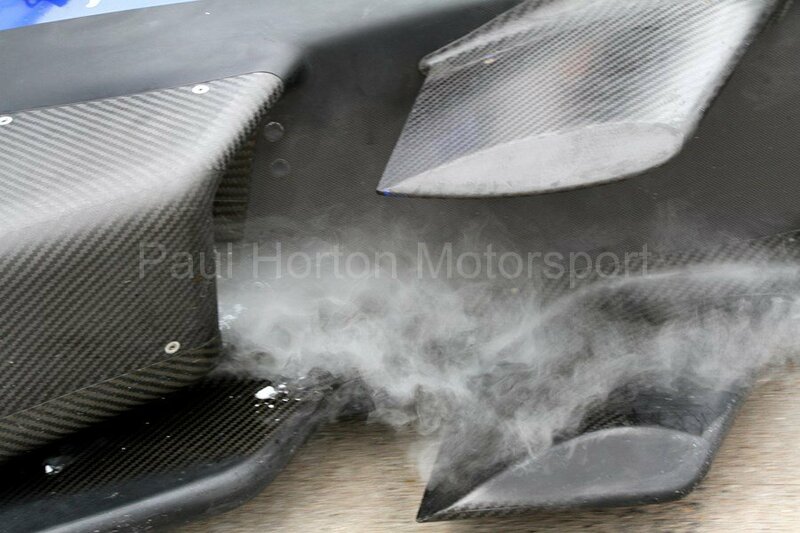 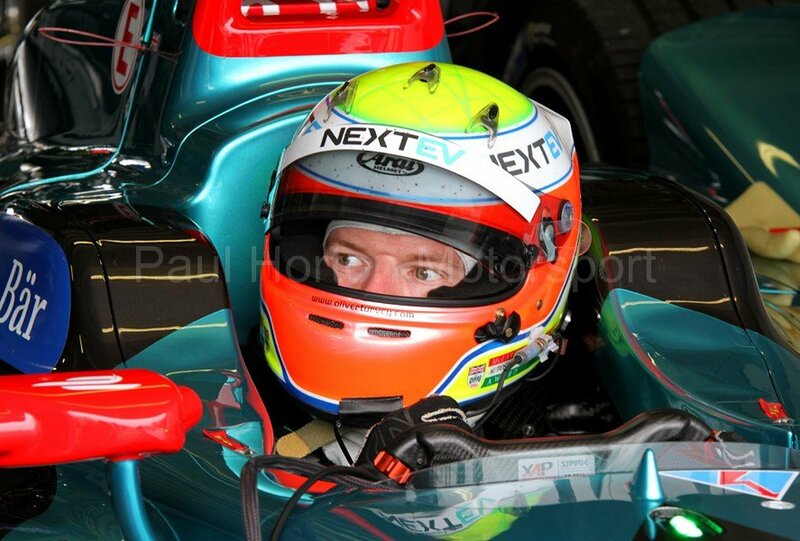 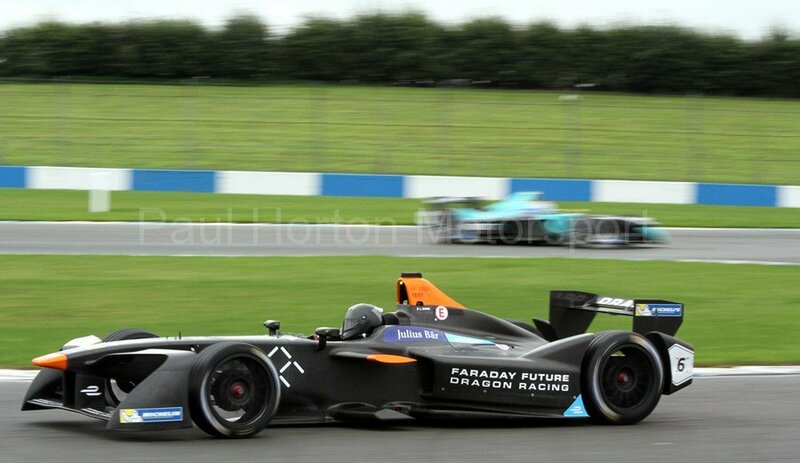 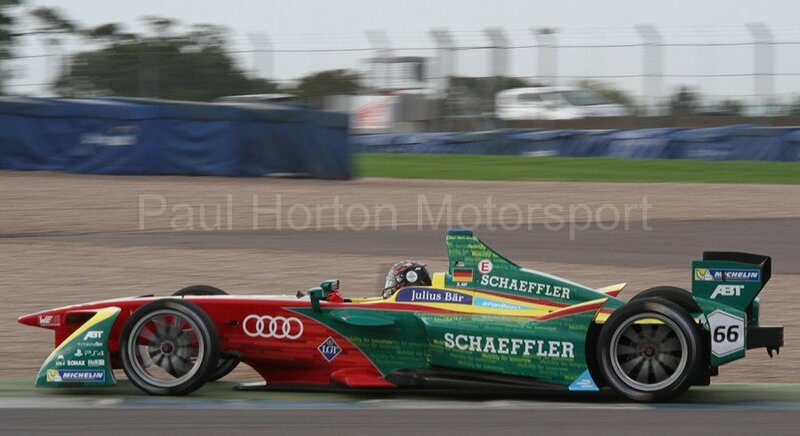 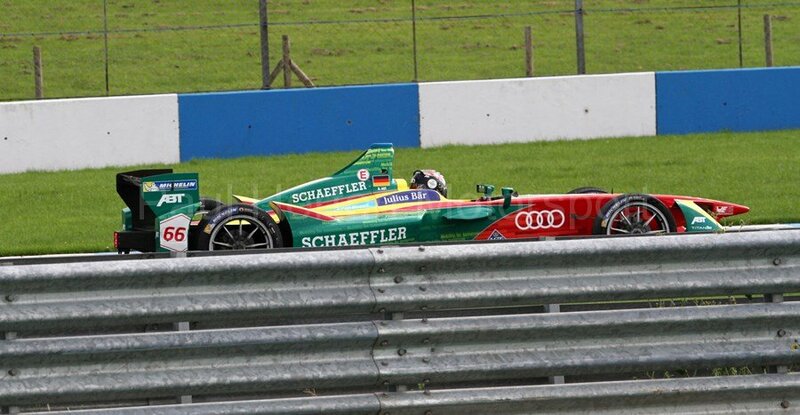 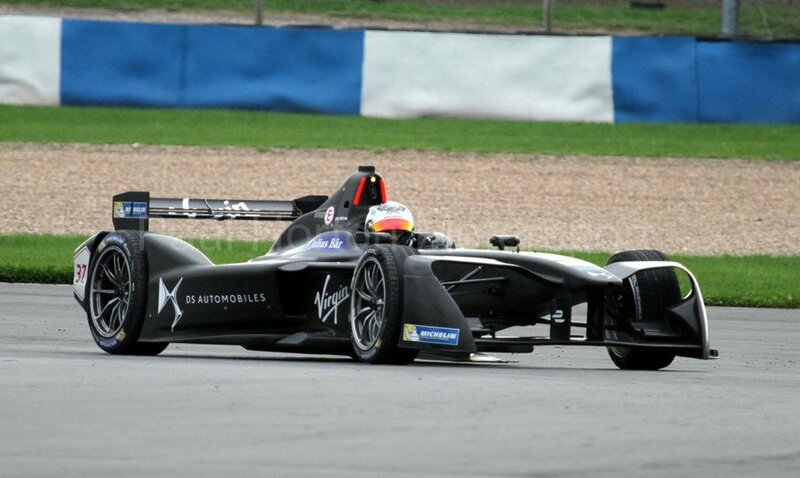 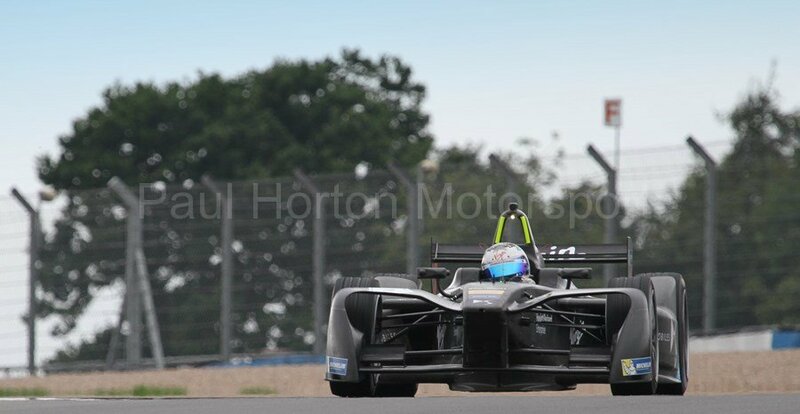 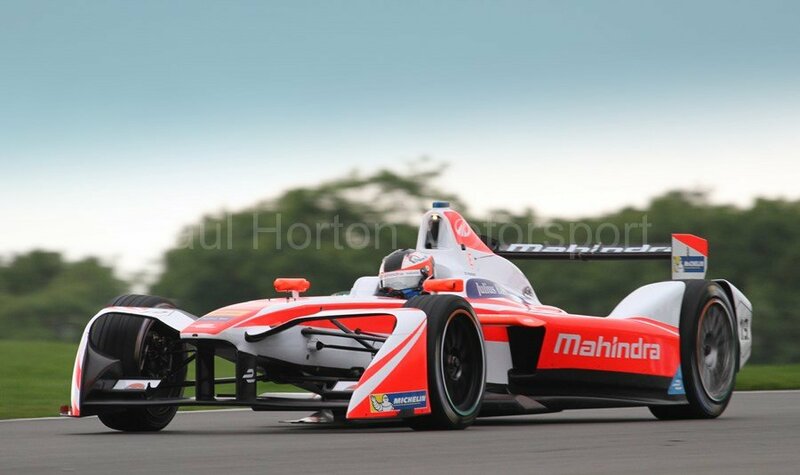 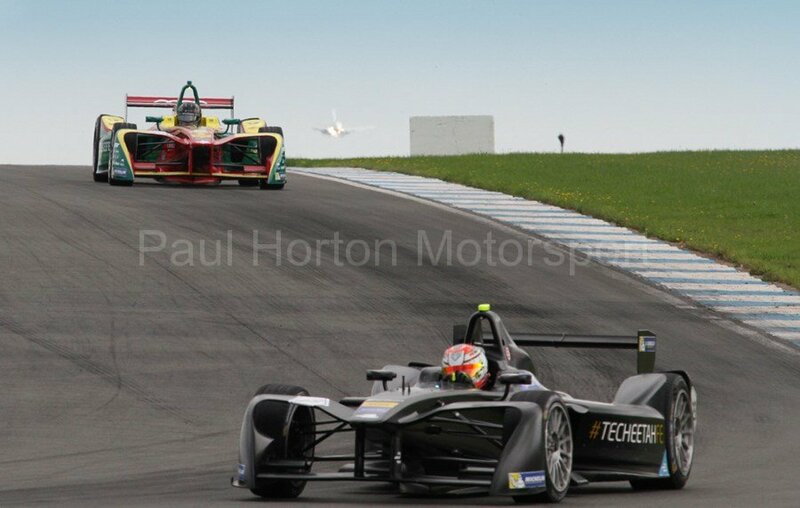 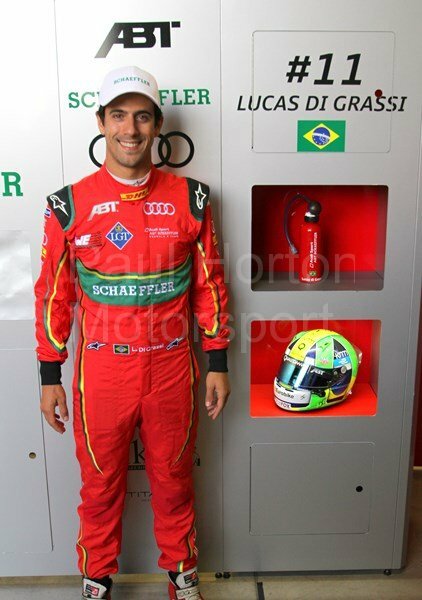 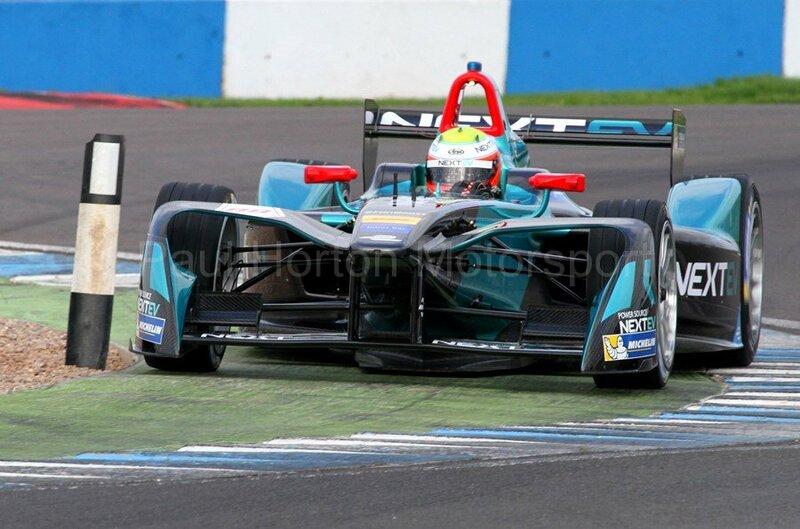 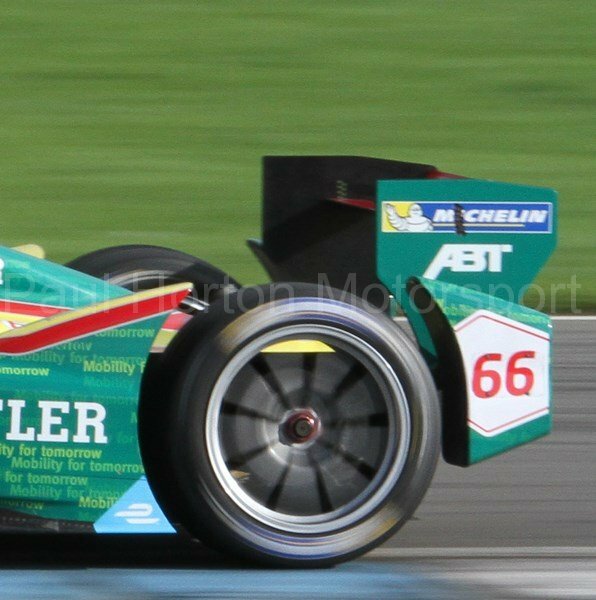 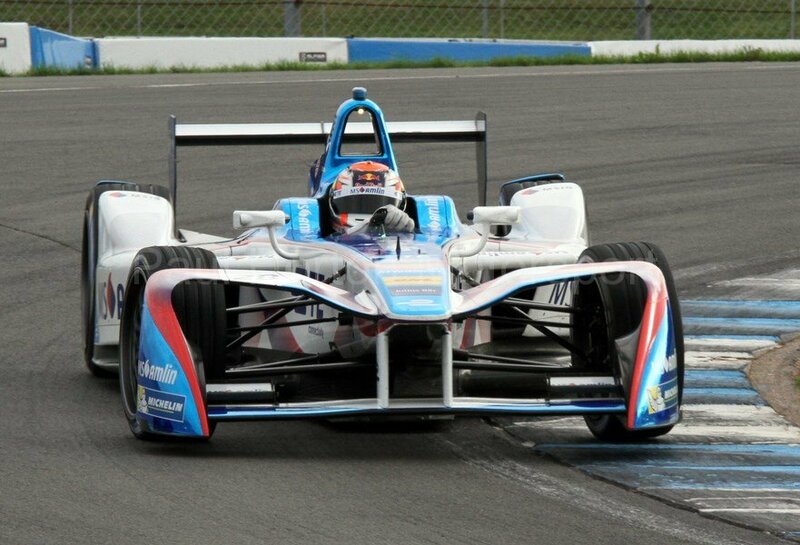 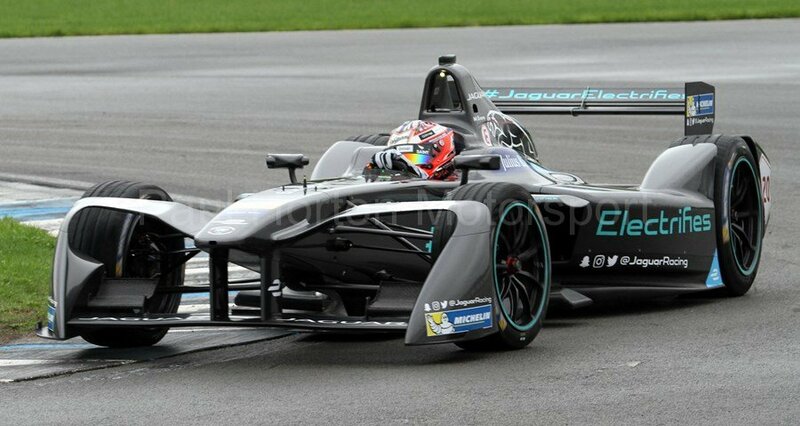 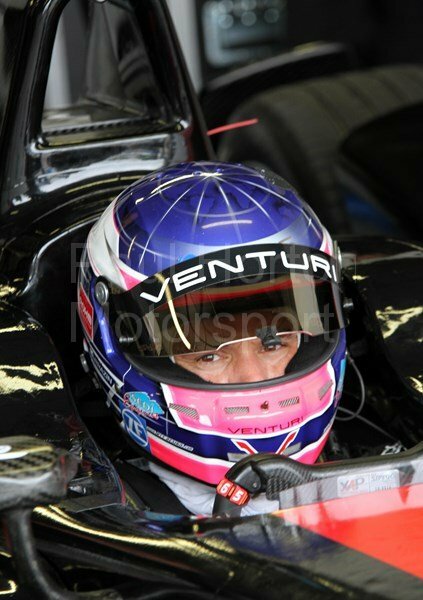 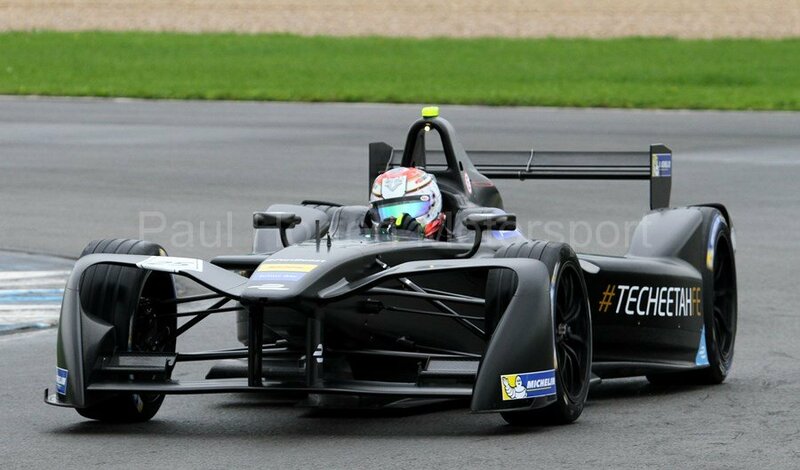 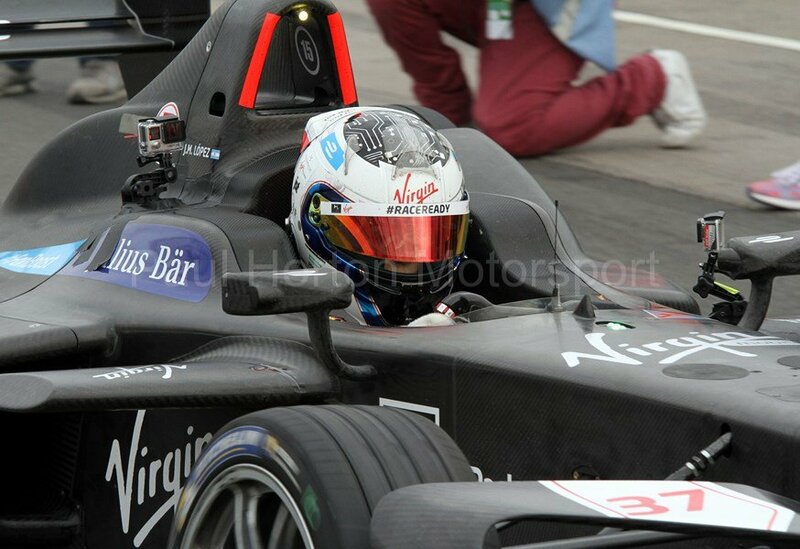 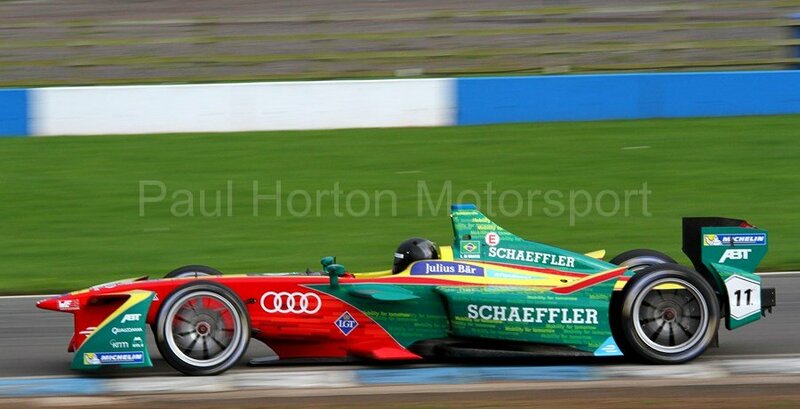 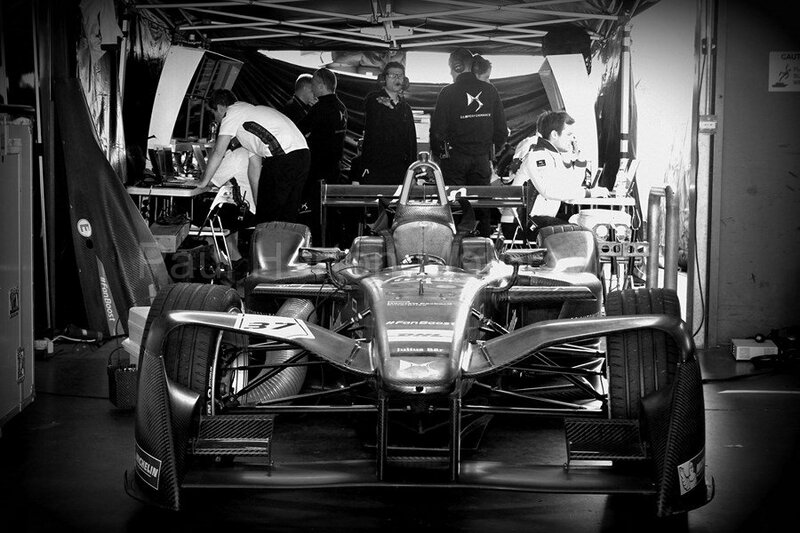 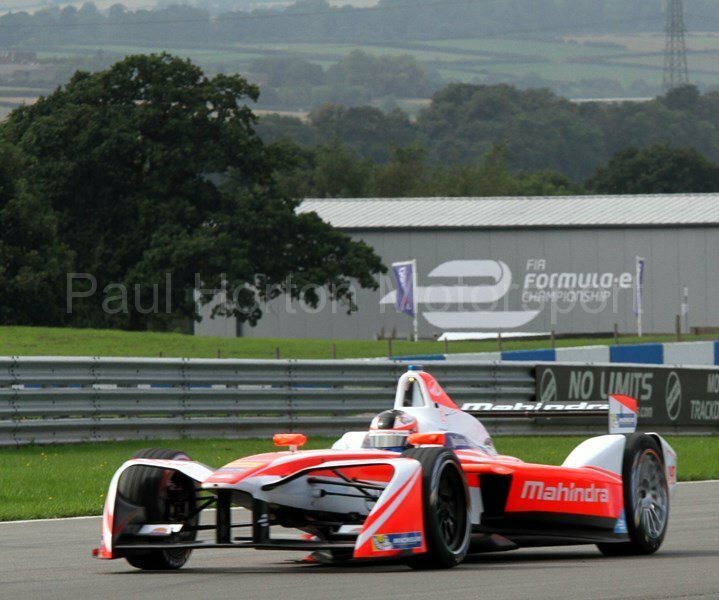 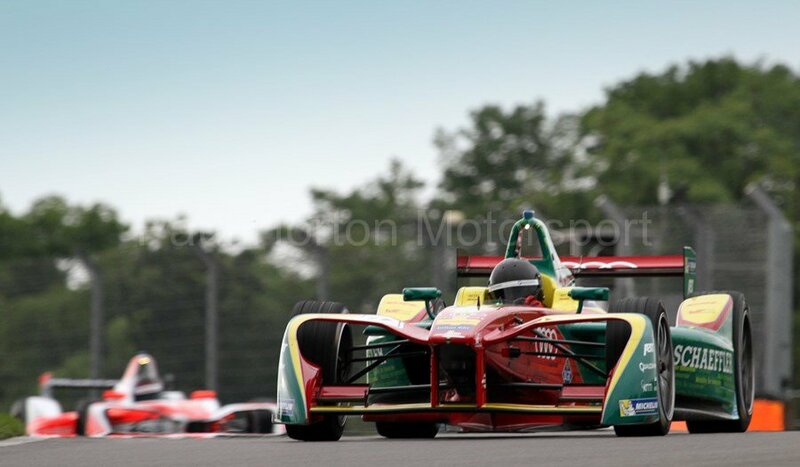 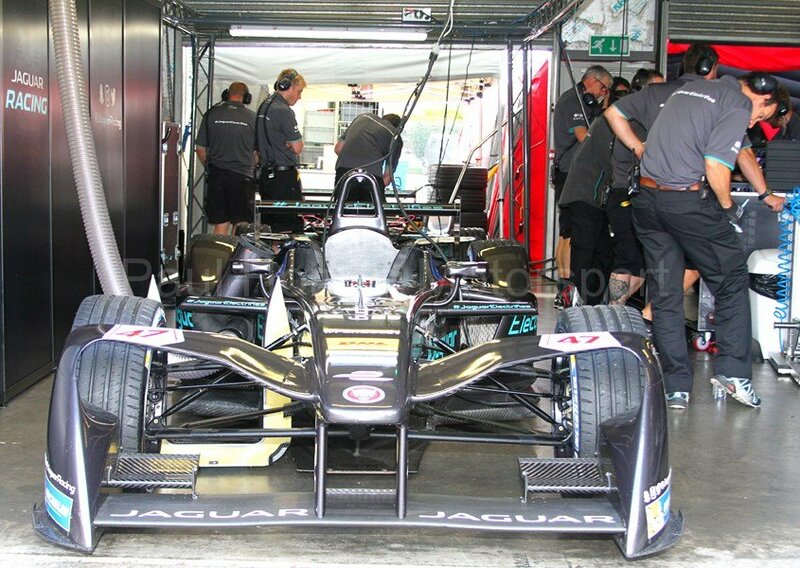 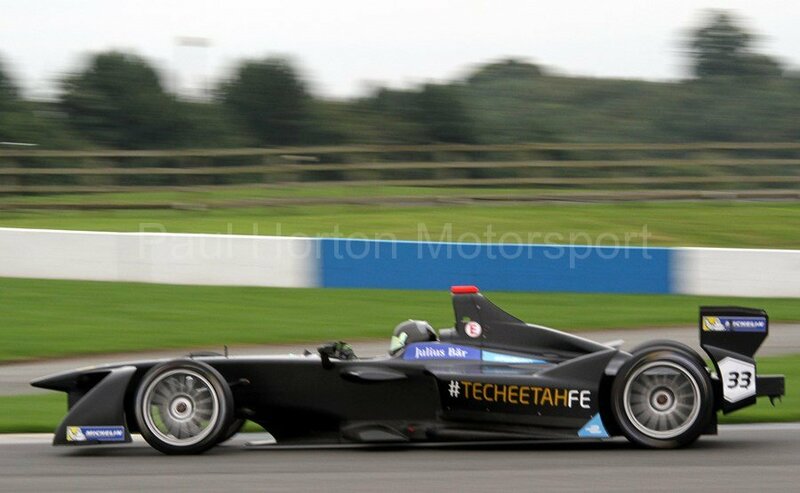 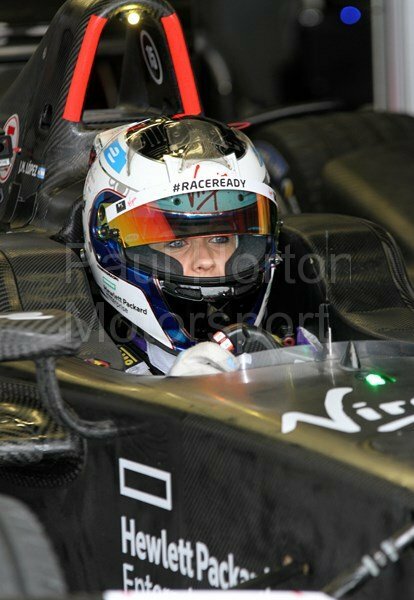 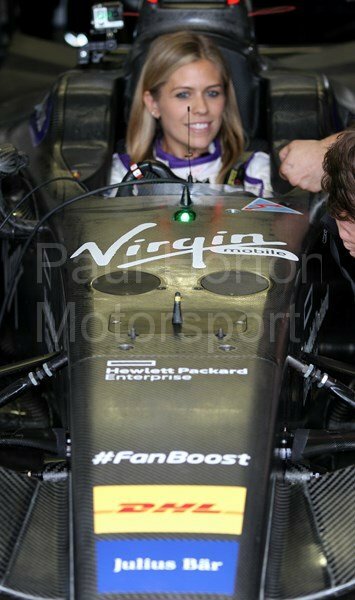 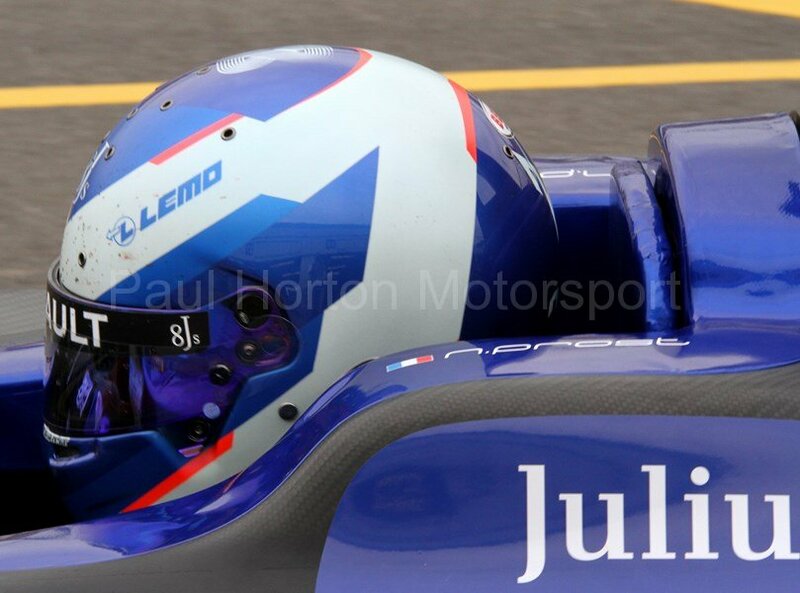 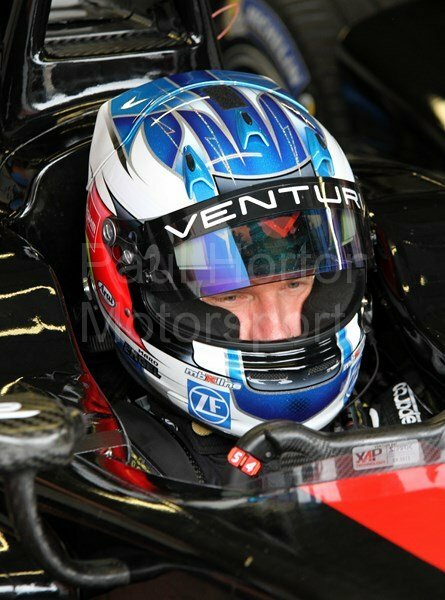 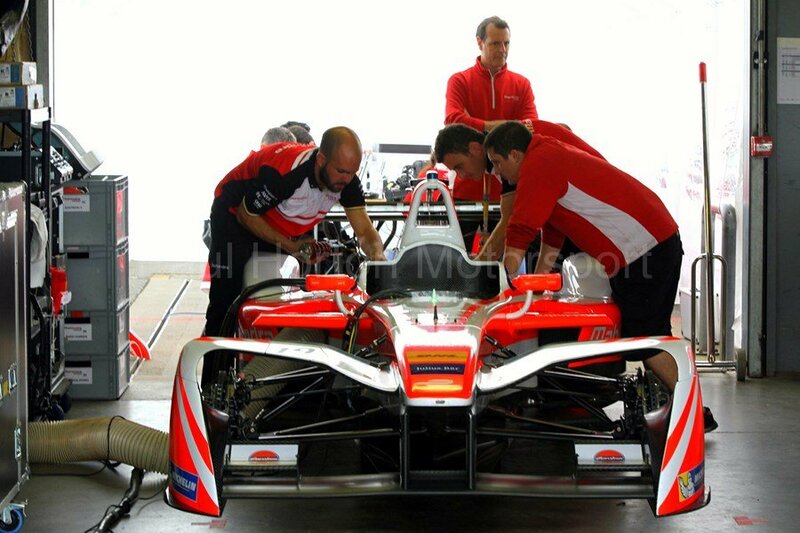 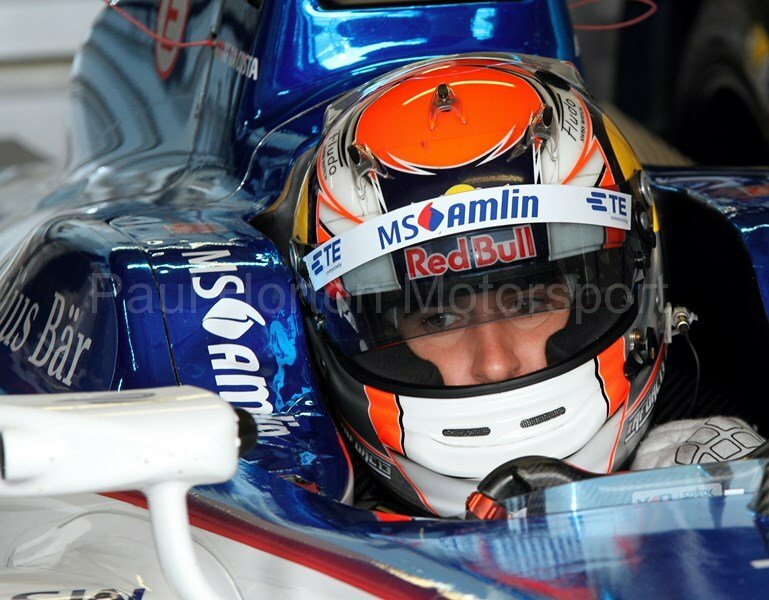 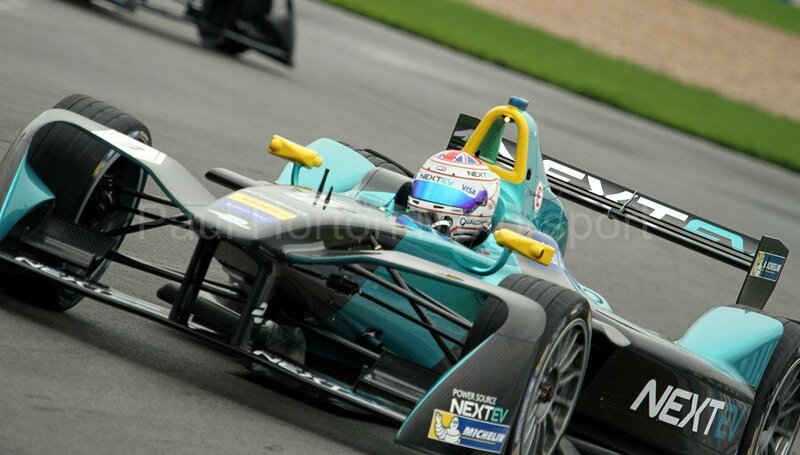 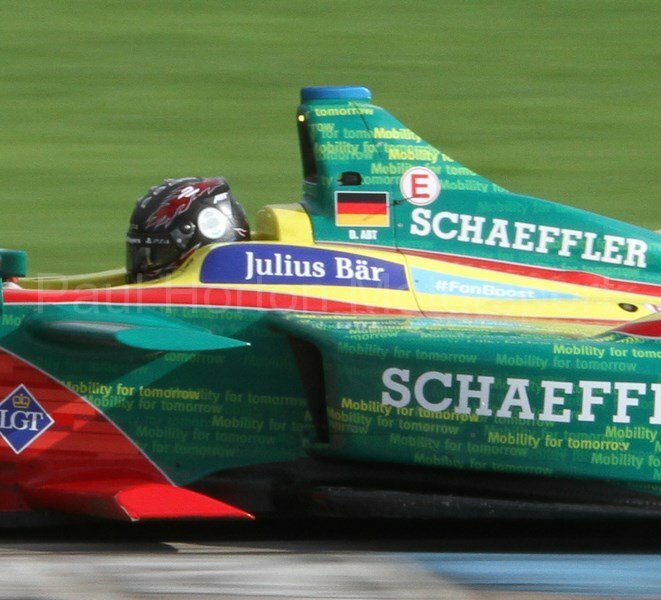 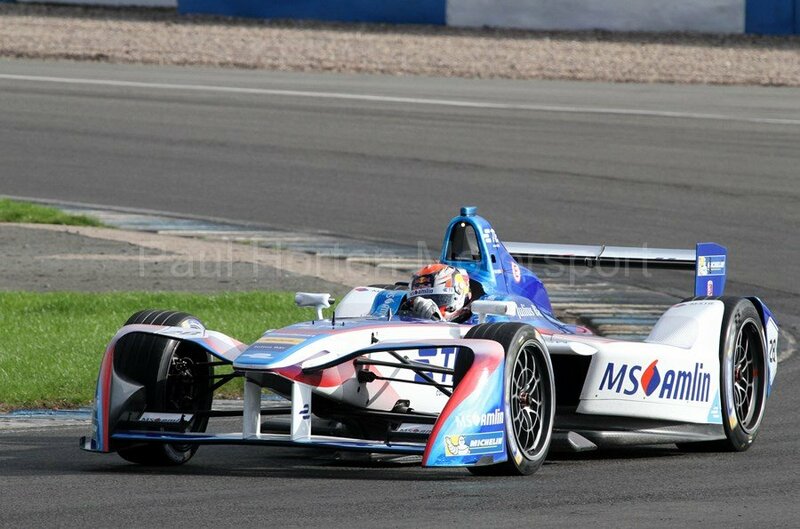 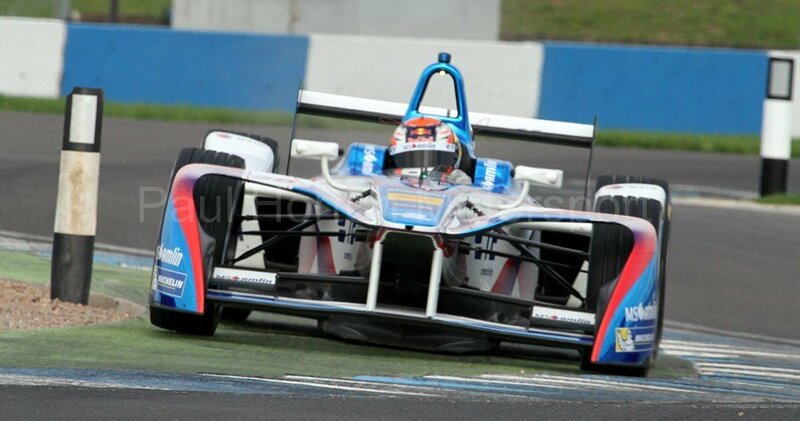 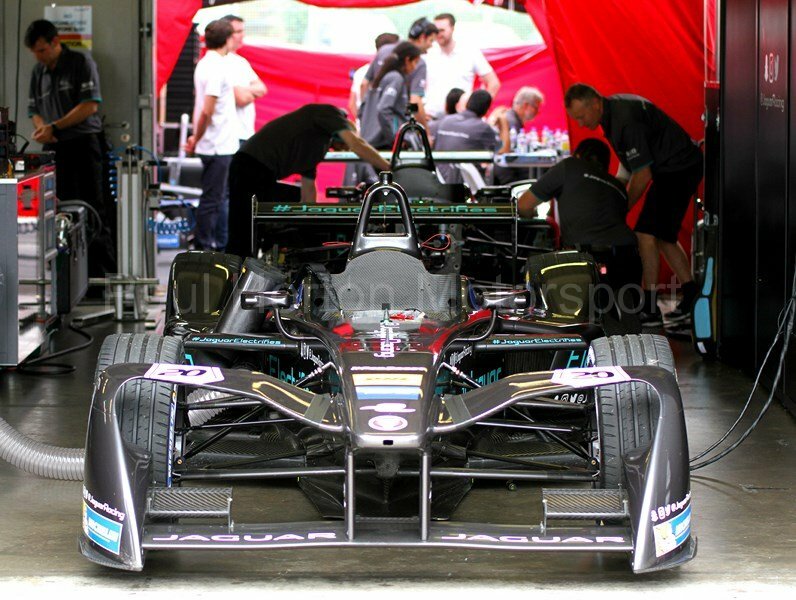 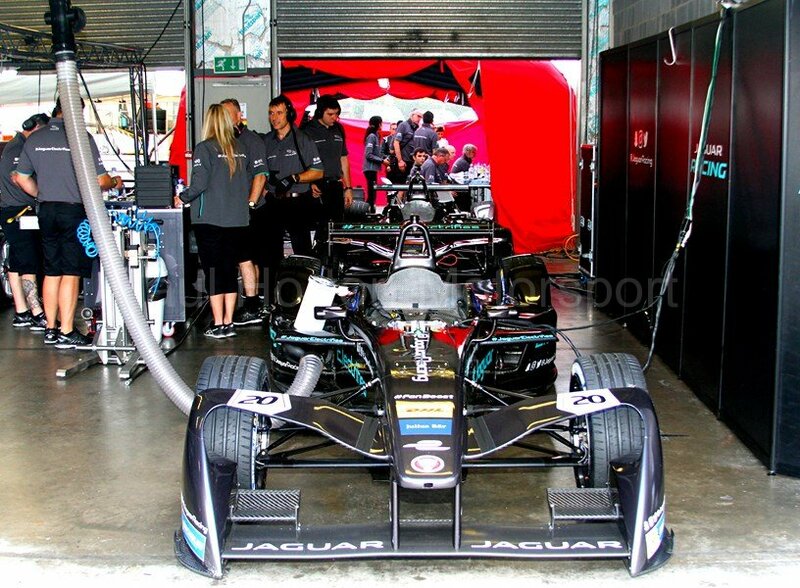 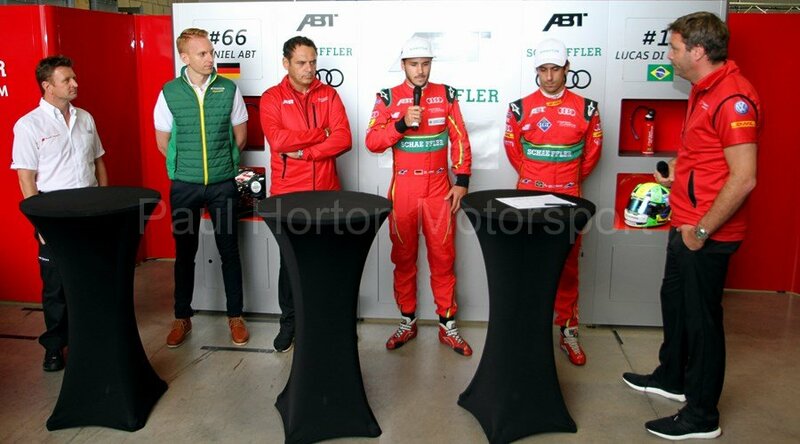 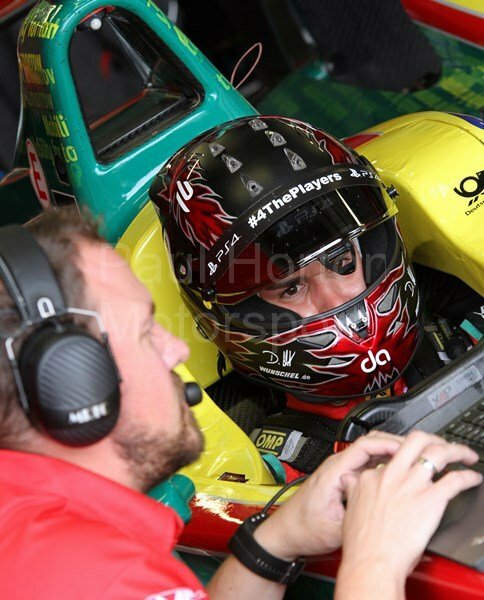 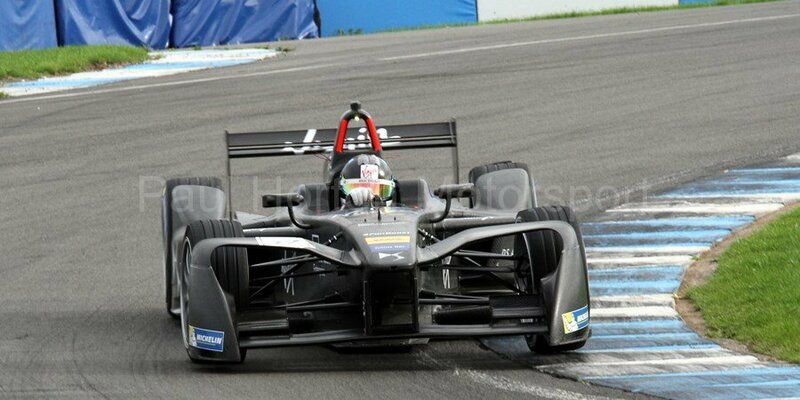 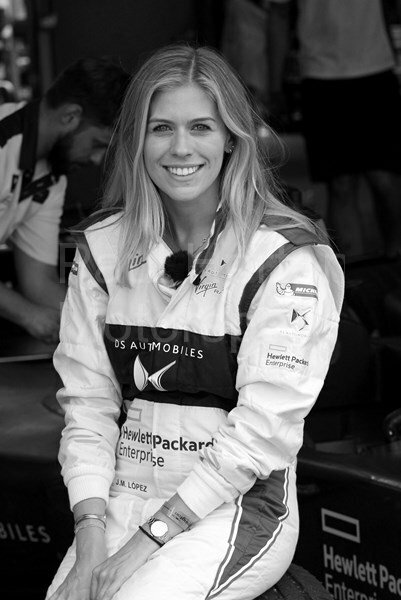 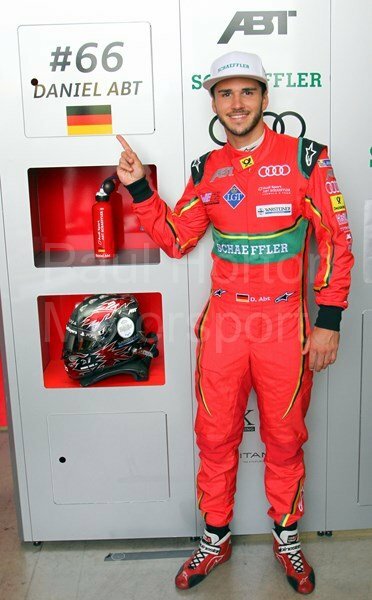 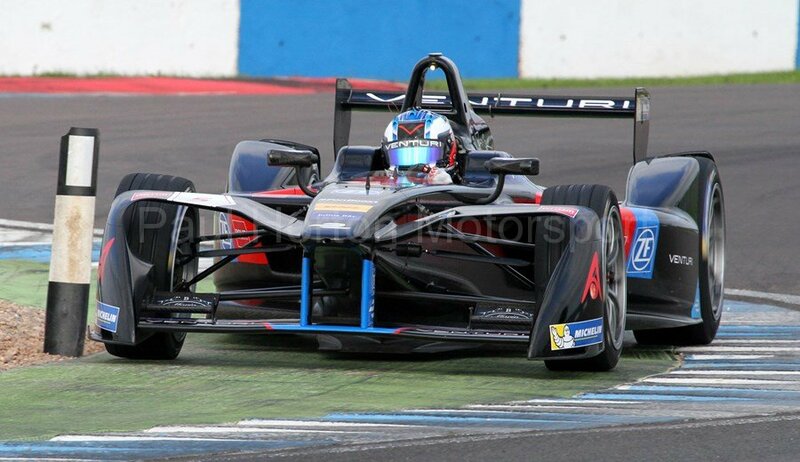 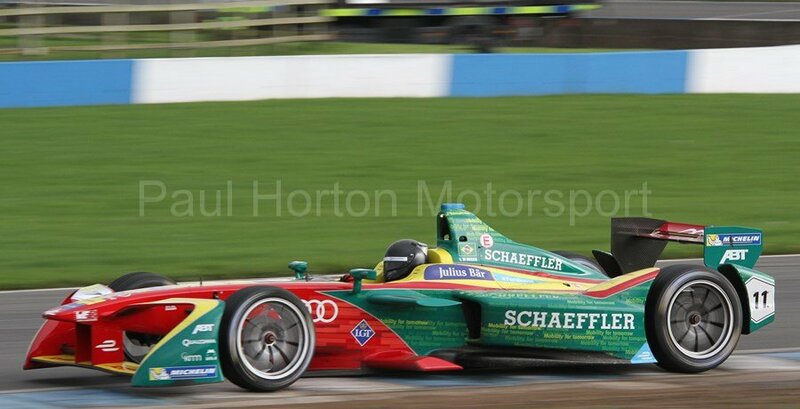 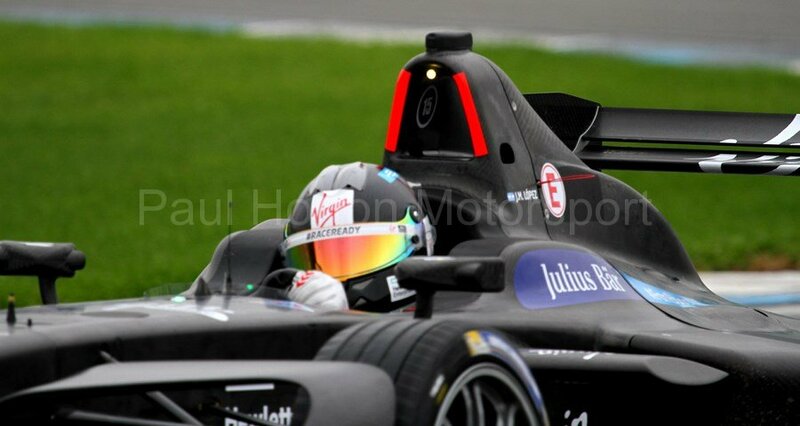 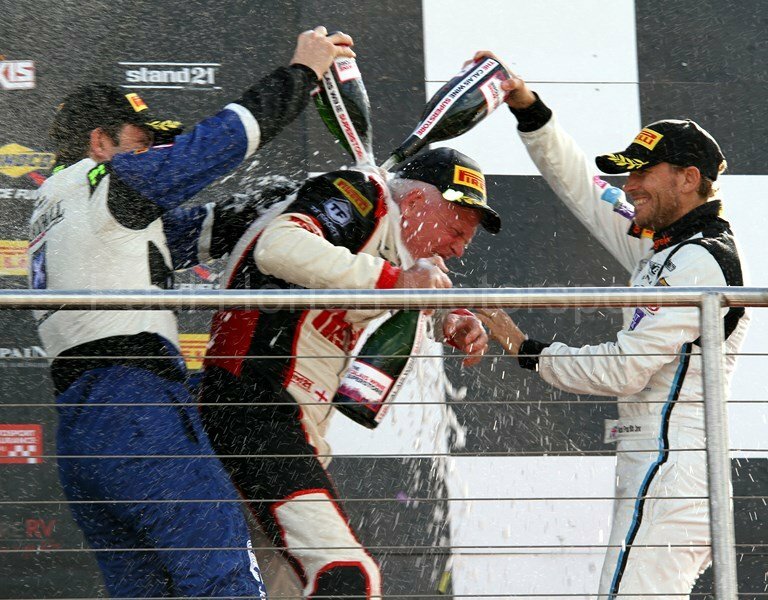 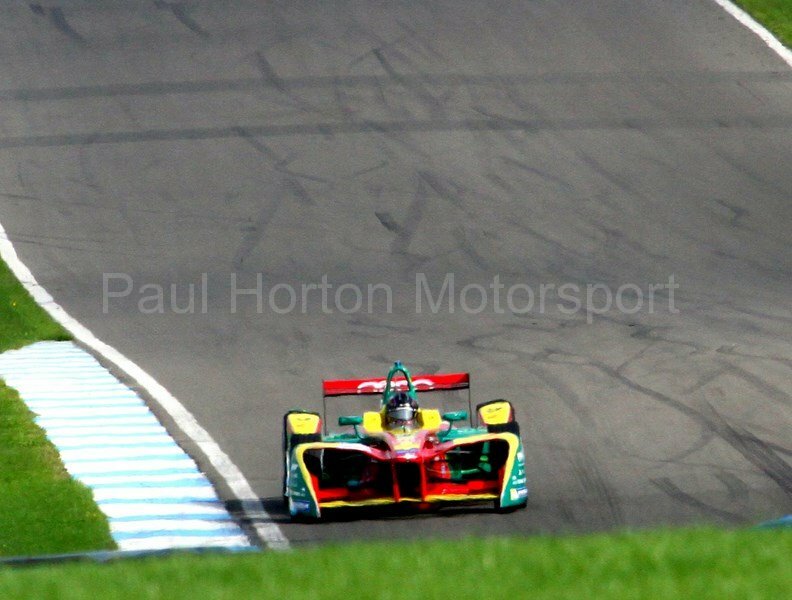 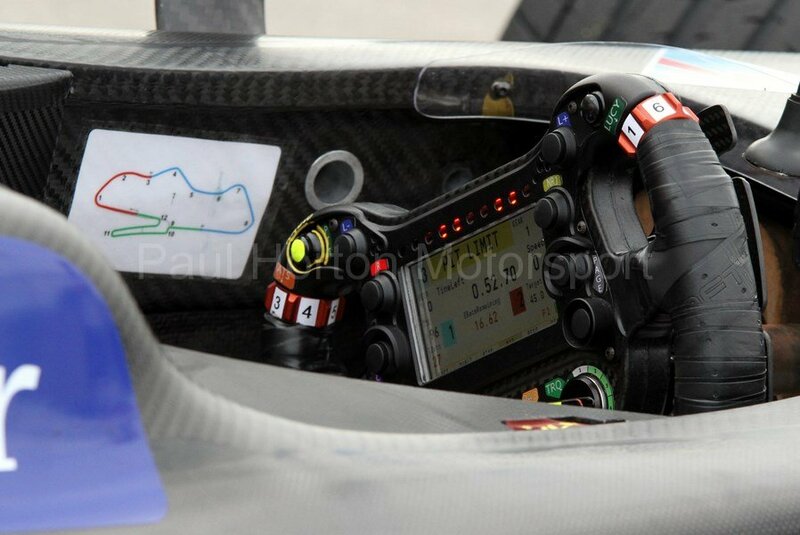 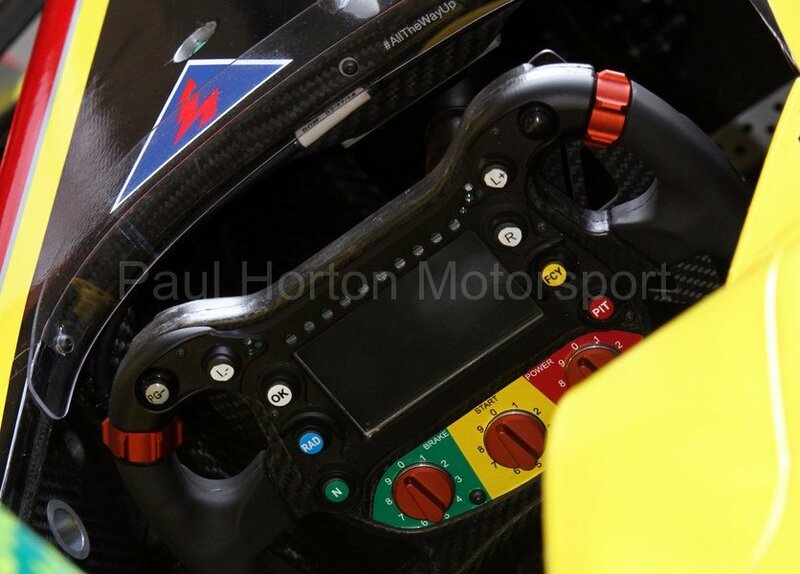 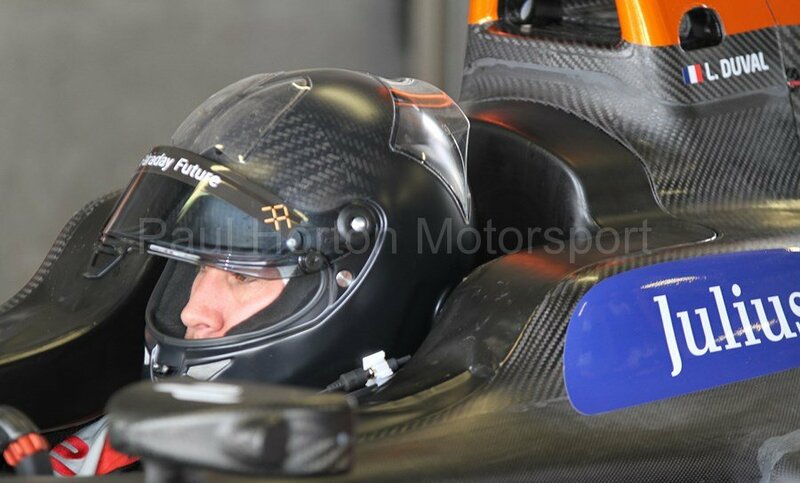 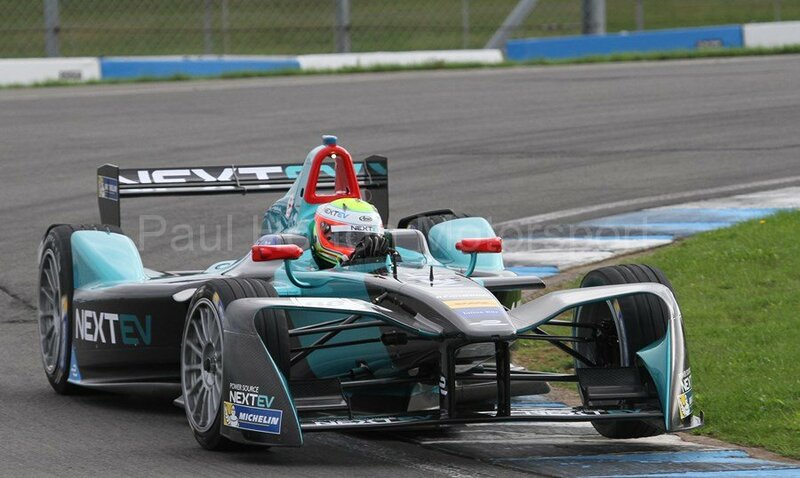 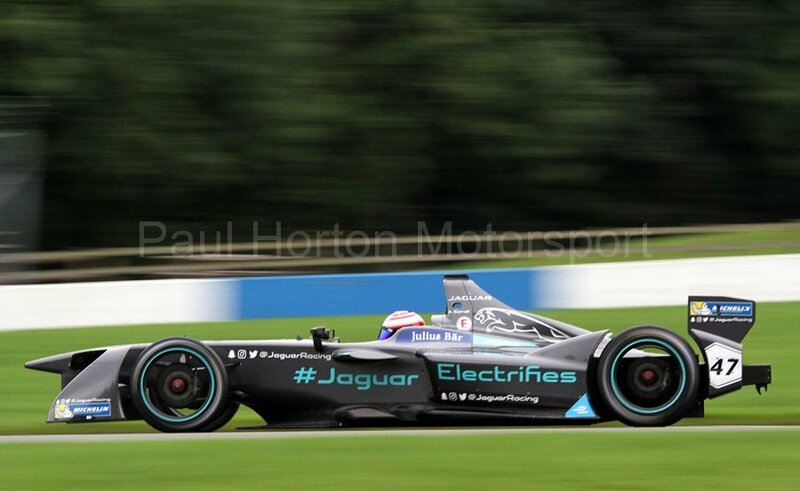 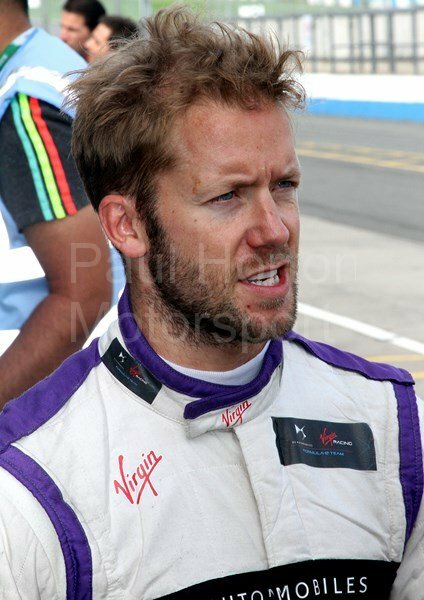 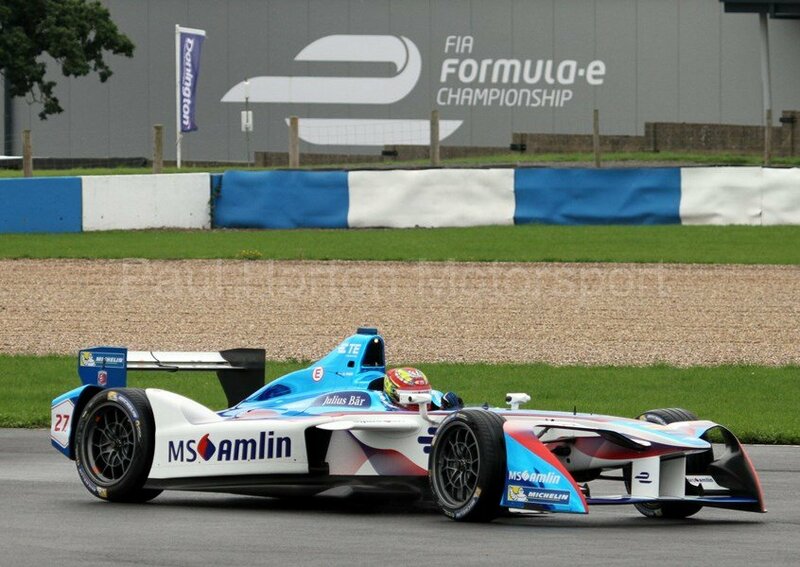 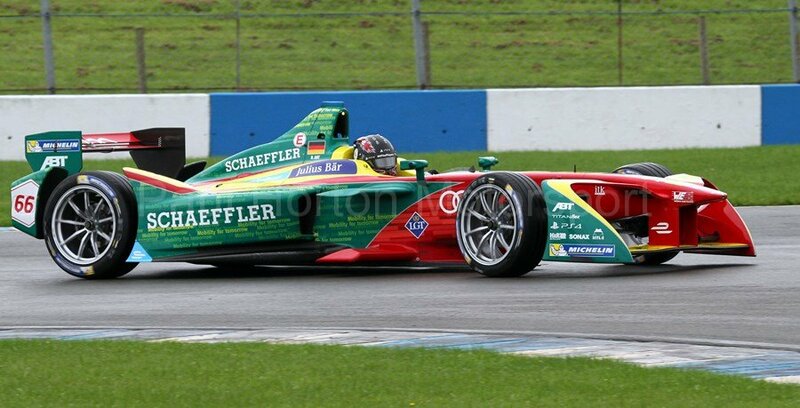 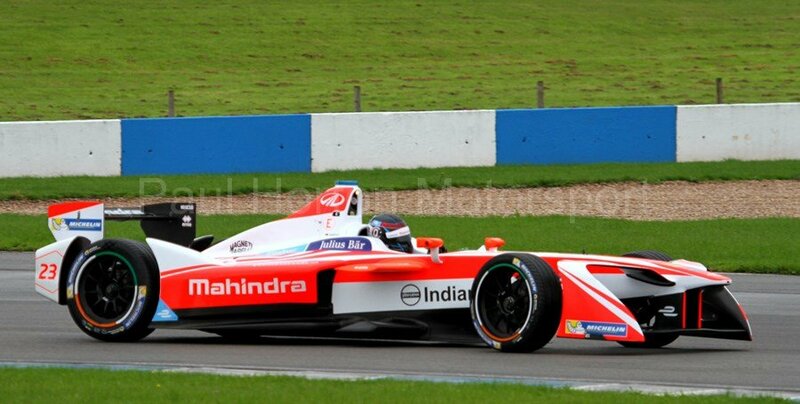 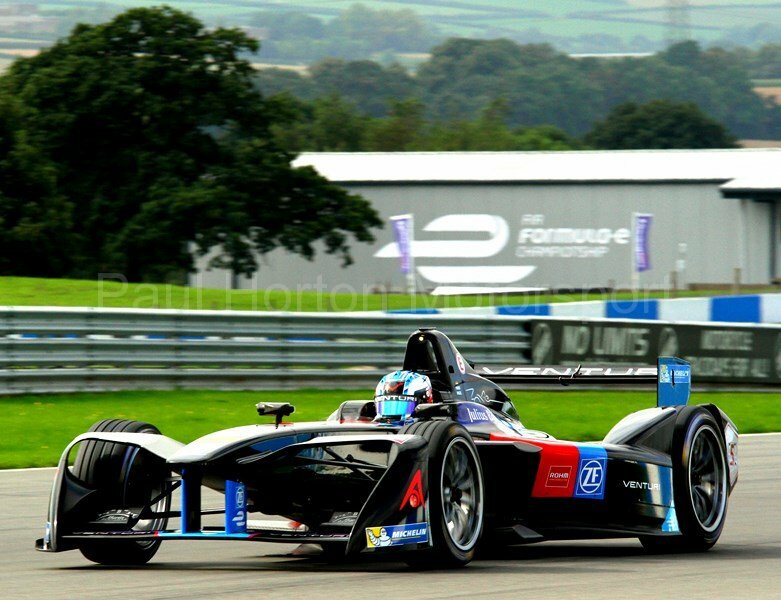 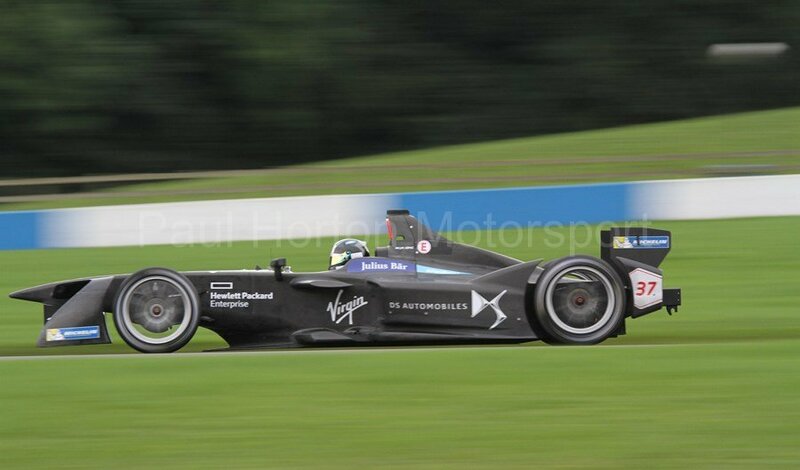 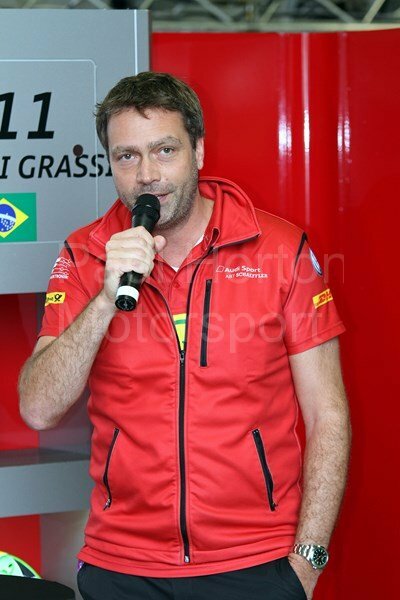 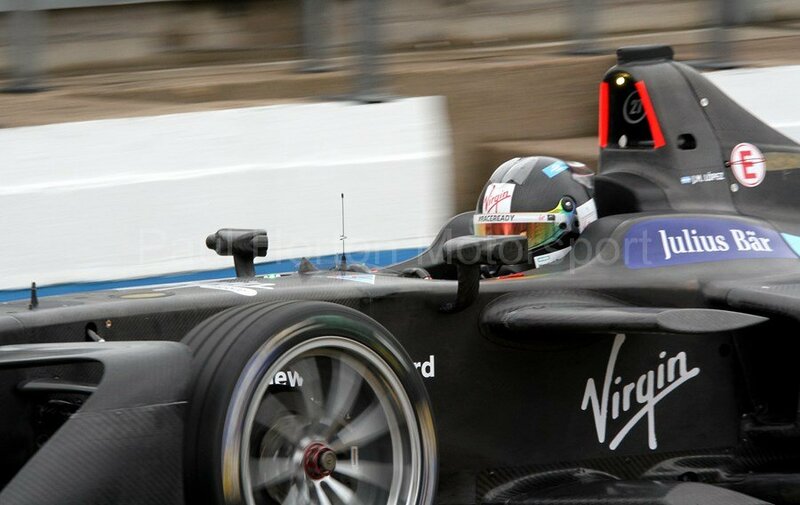 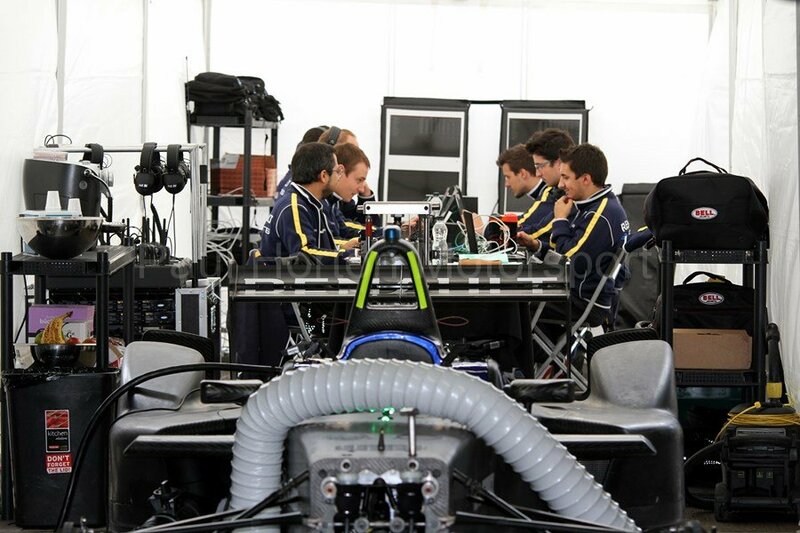 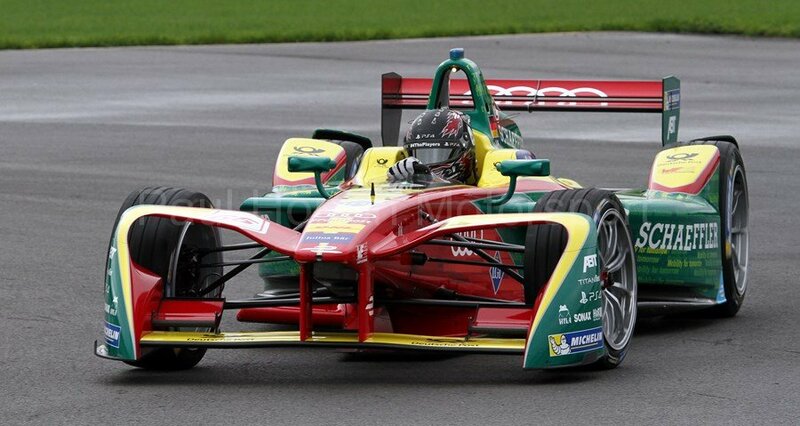 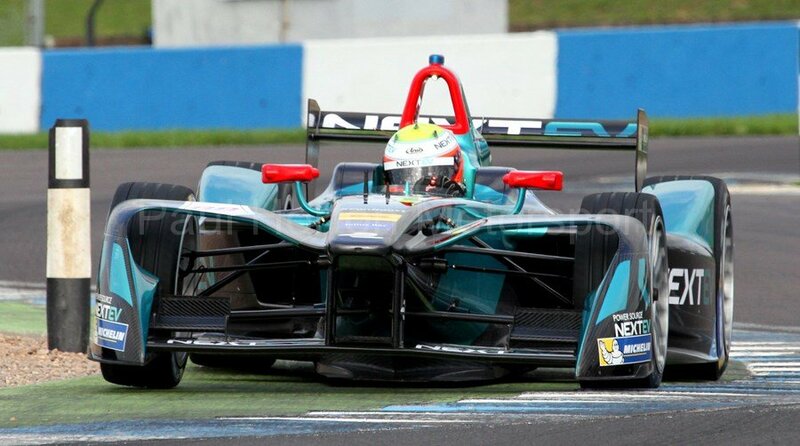 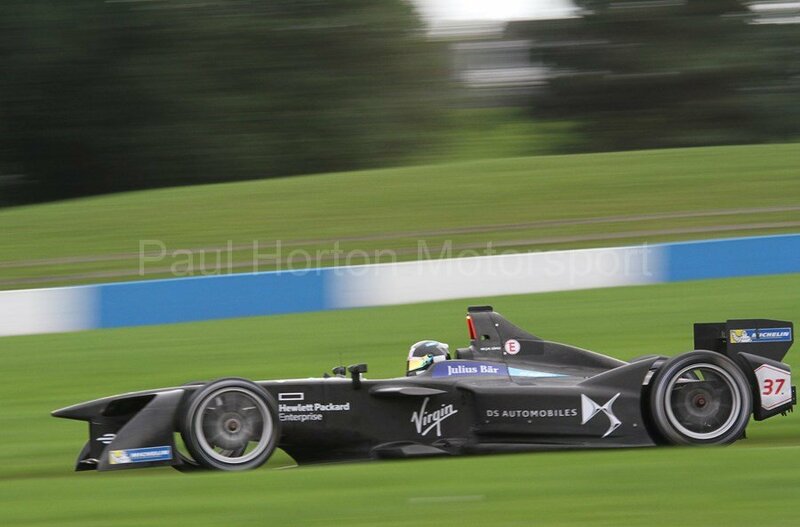 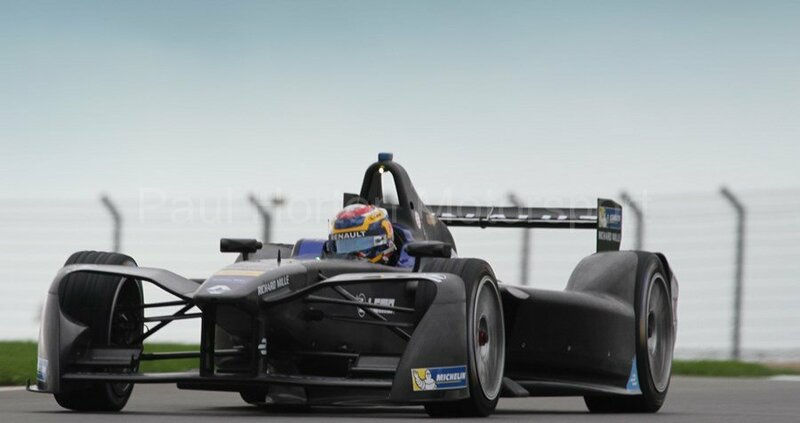 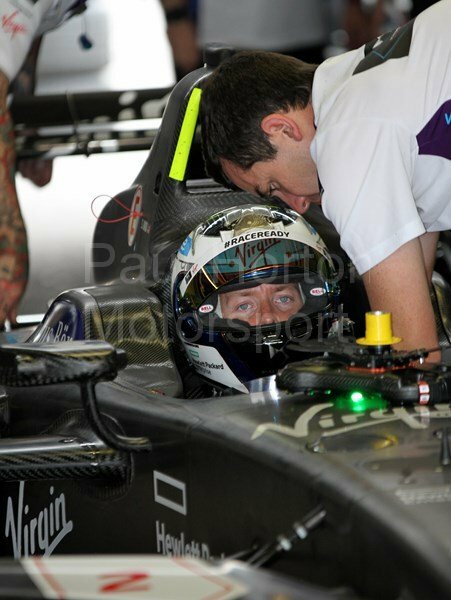 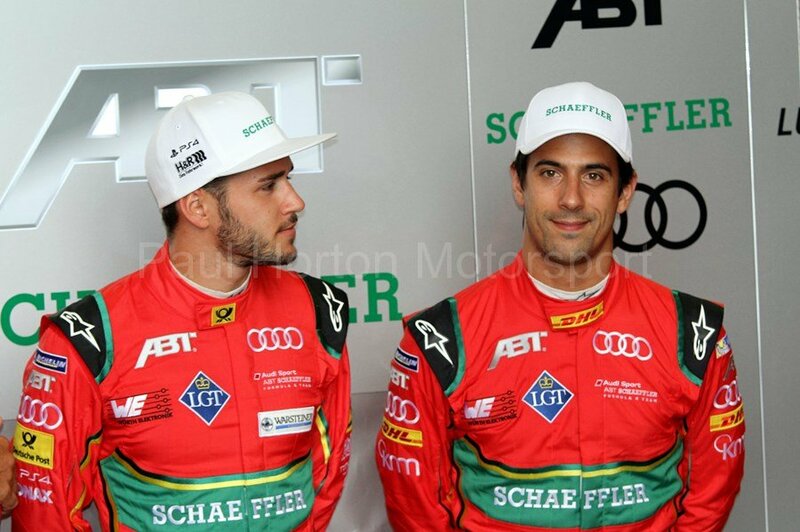 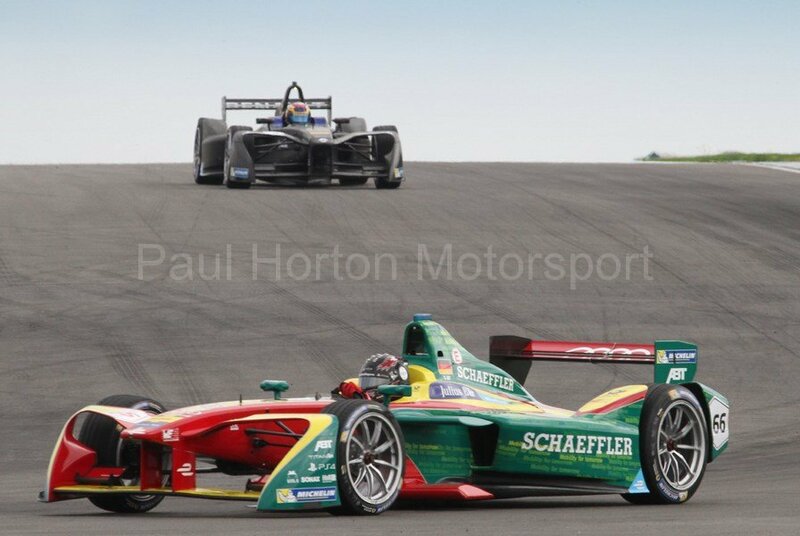 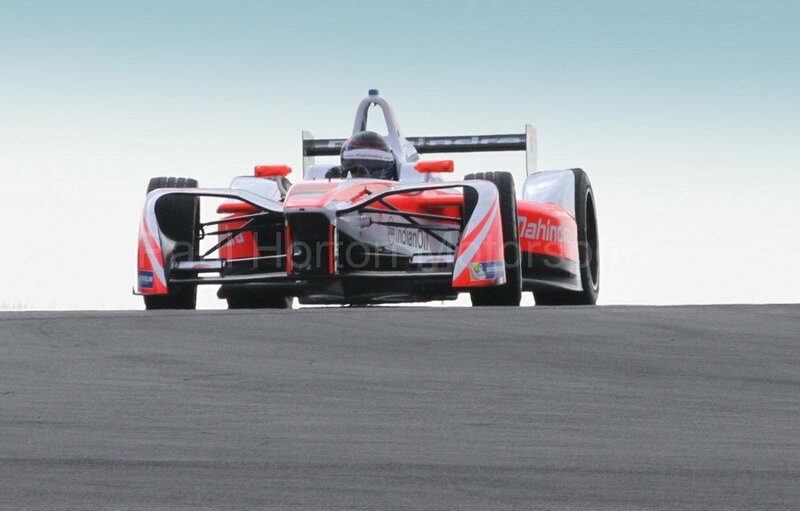 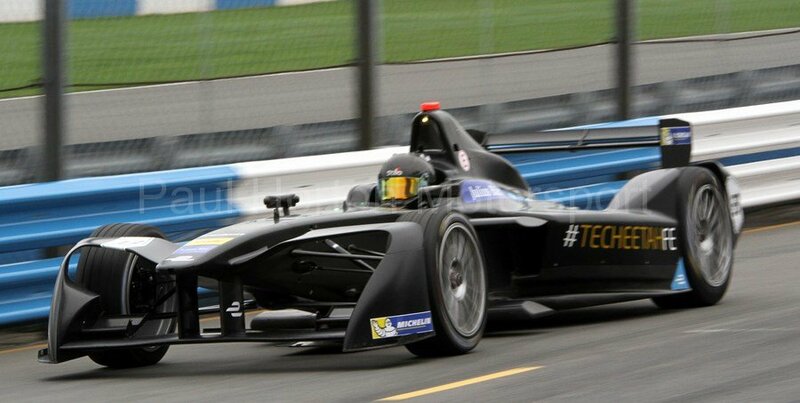 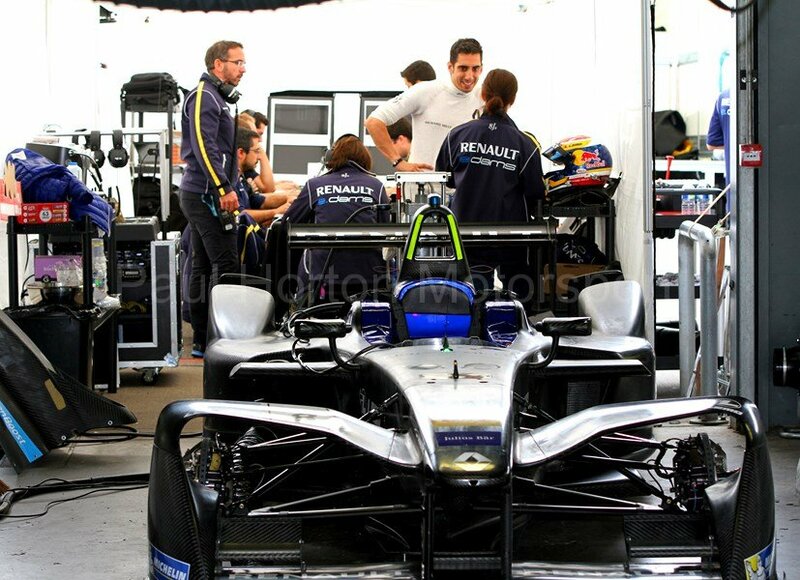 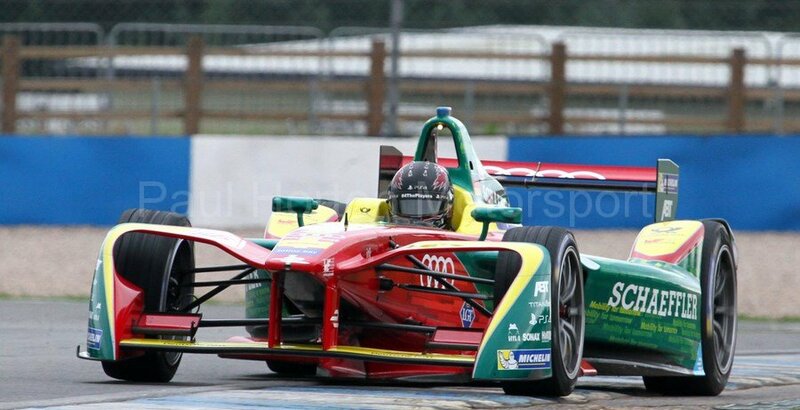 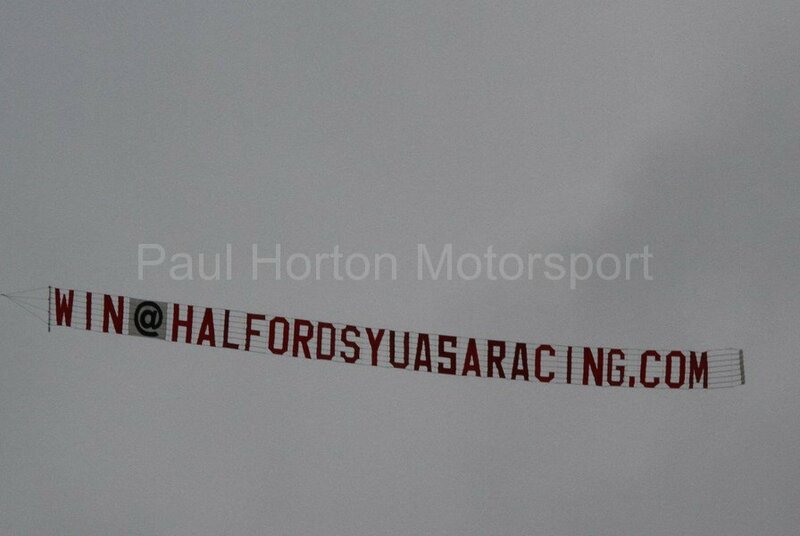 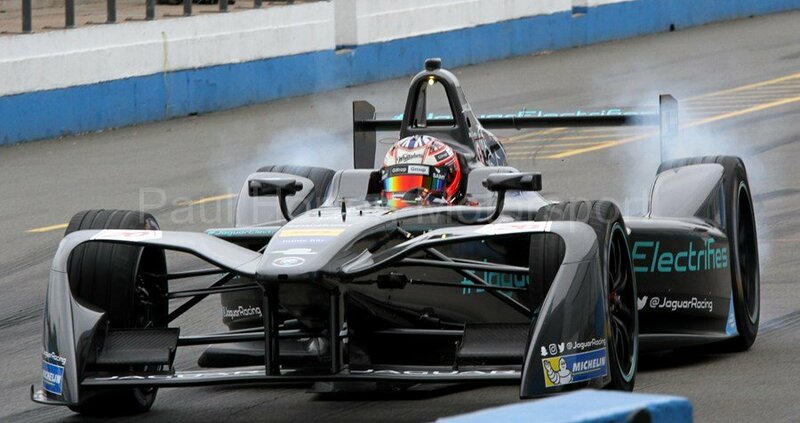 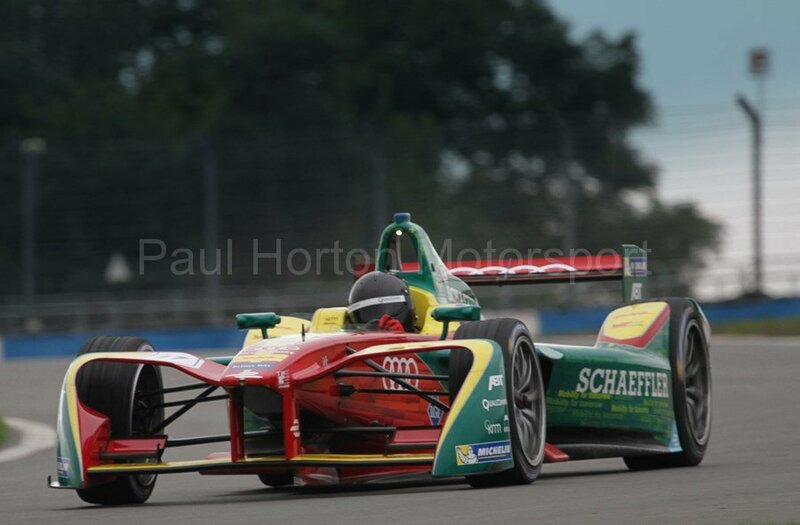 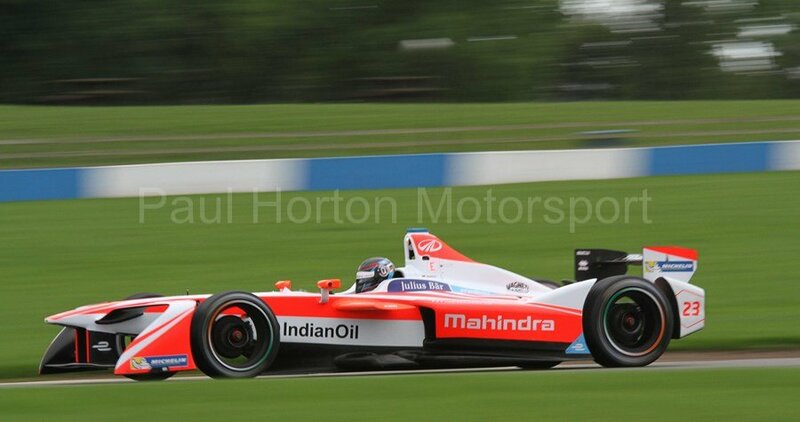 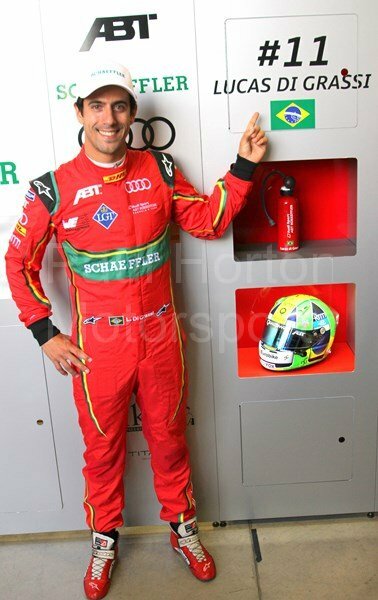 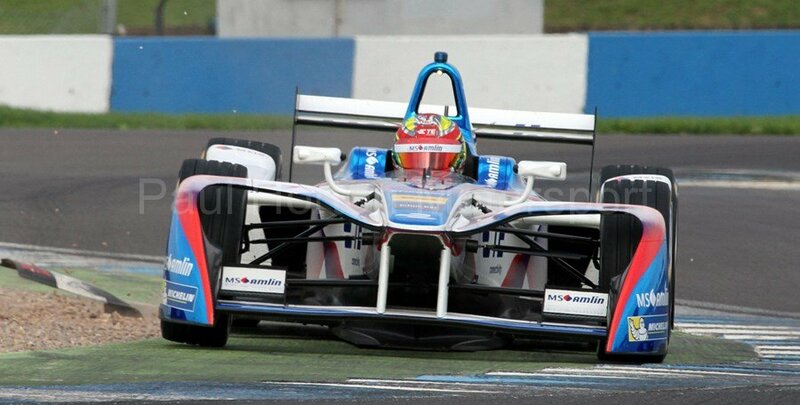 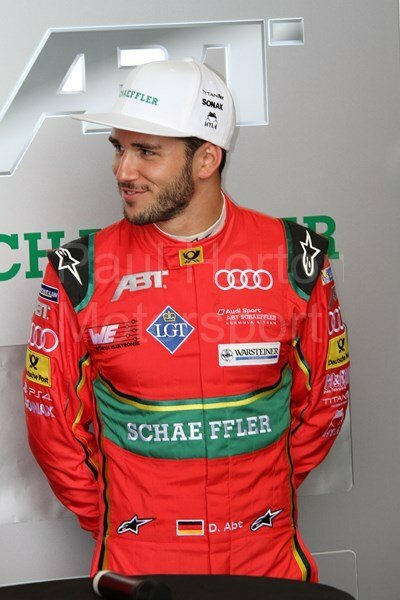 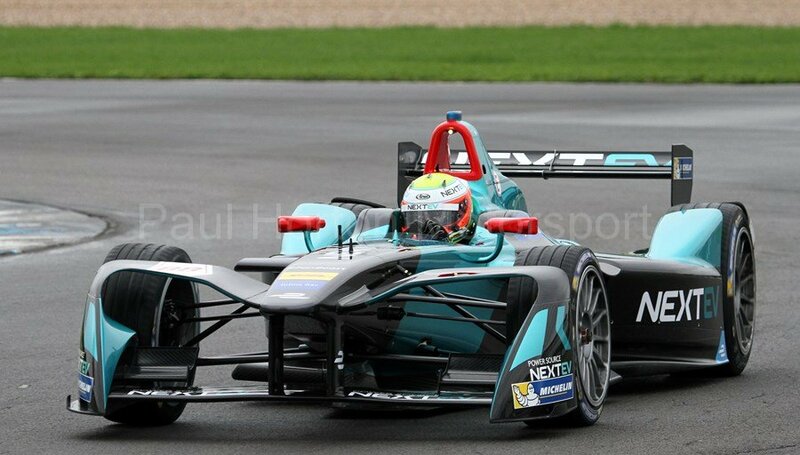 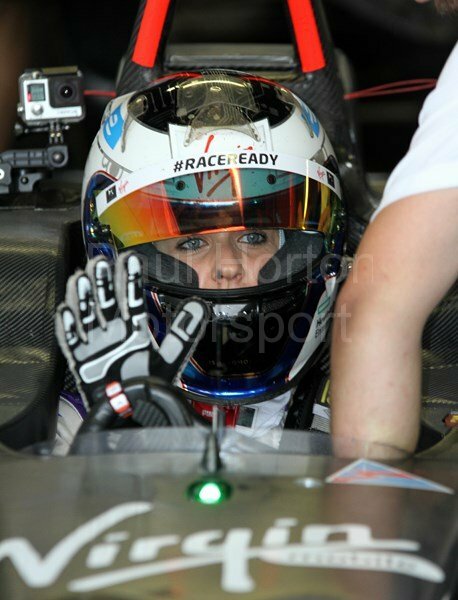 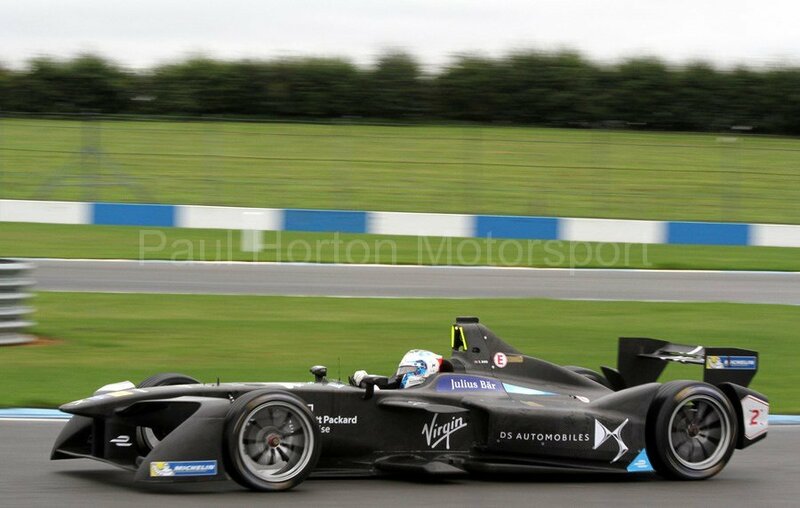 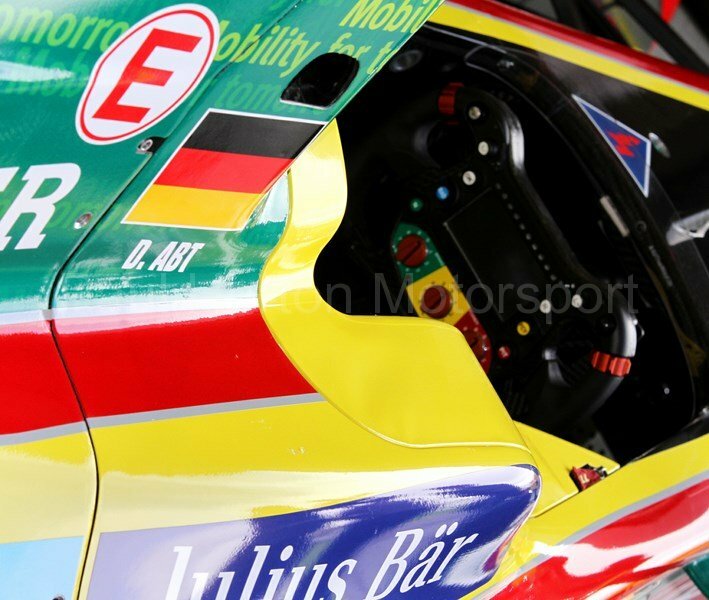 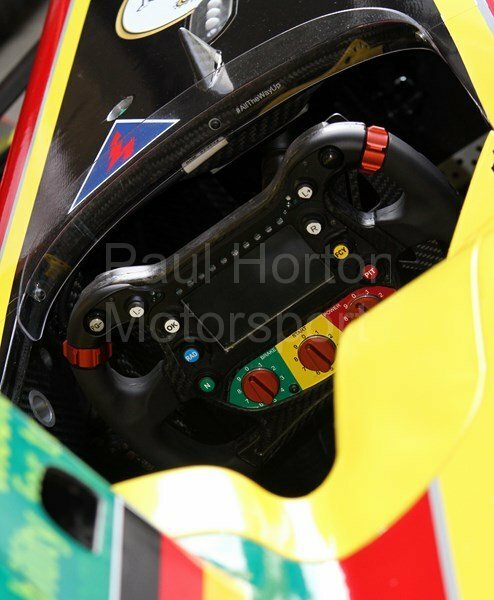 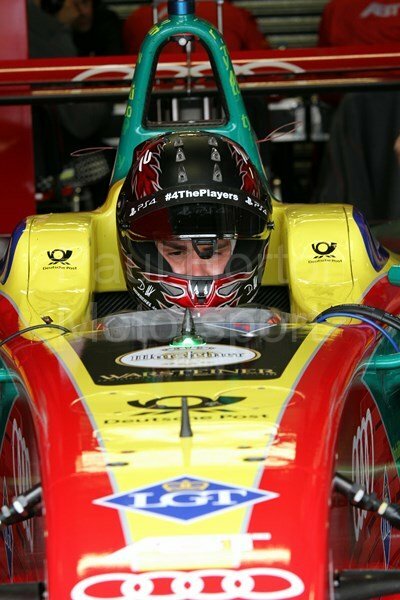 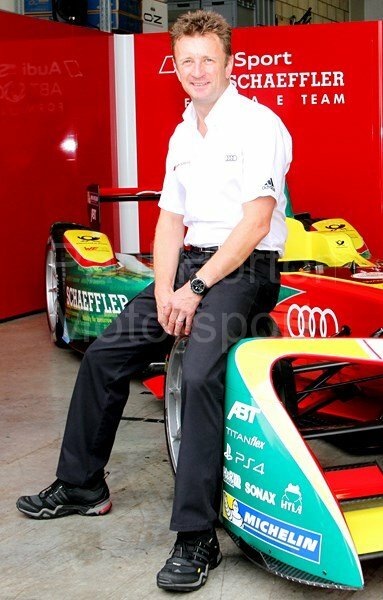 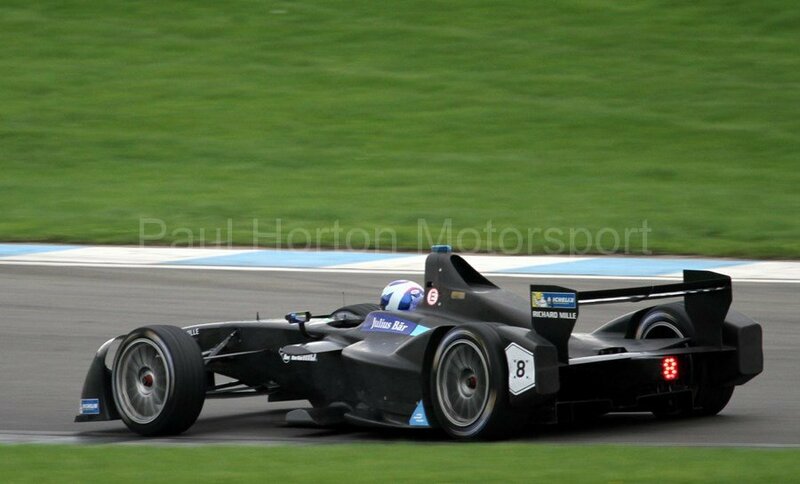 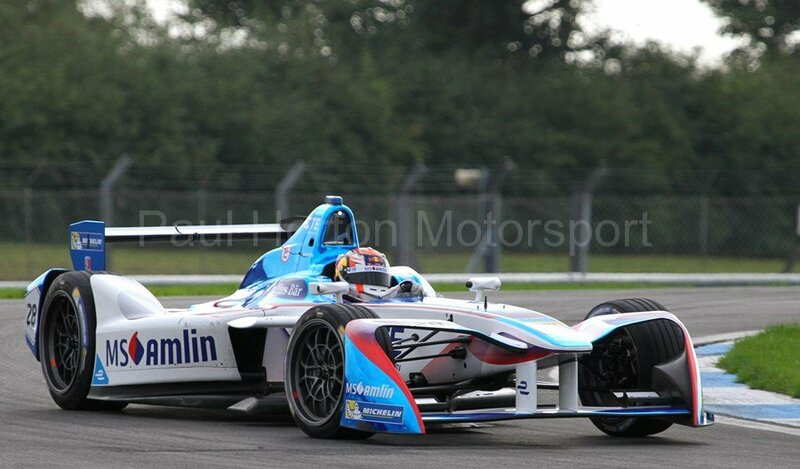 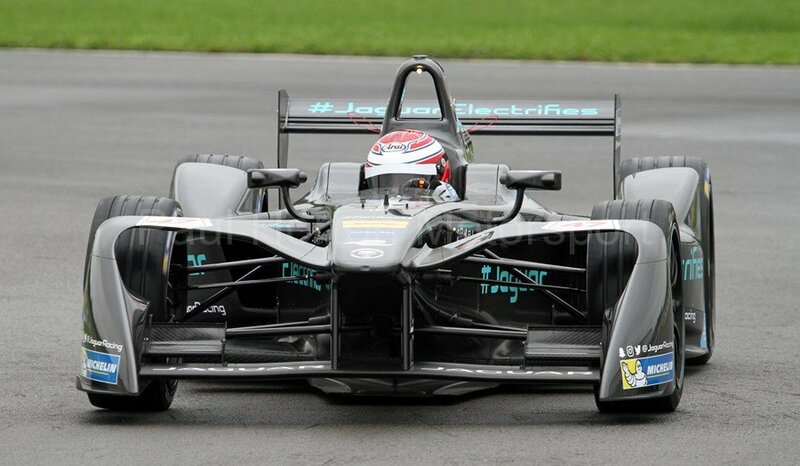 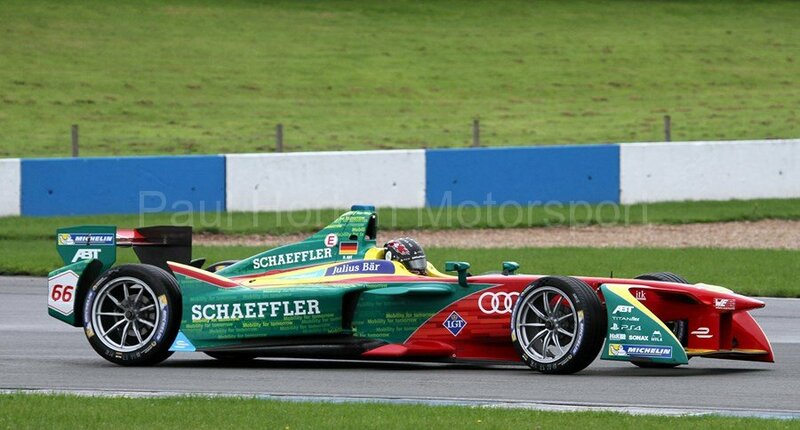 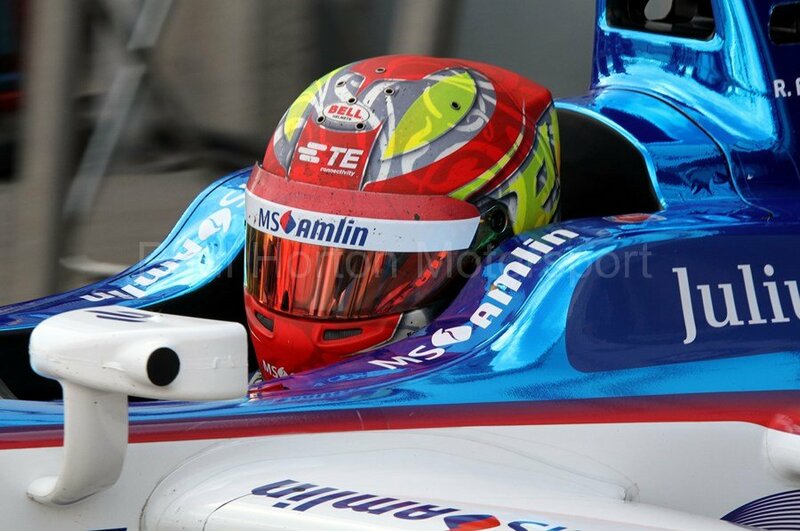 This entry was posted in Editors Pick, Gallery and tagged 2016, Alejandro Agag, Amlin, Amlin Aguri, Andretti Formula E, Audi Sport ABT, BMWi, Bruno Senna, Daniel Abt, DHL, Donington Park, Dragon Racing, Drayson Racing, E Prix, e.dams, Electric car, Fan Boost, FIA, FIA Formula E Championship, Julius Bar, Loic Duval, London, Lucas di Grassi, Mahindra Racing, Michelin, Nelson Piquet, NEXTEV TCR, Nick Heidfeld, Nicolas Prost, Oliver Turvey, Qualcomm, Renault, Sam Bird, TAG Heuer, Team China Racing, Trulli GP, Venturi Grand Prix, Virgin Media, Virgin Racing, VISA on 7 September 2016 by admin. 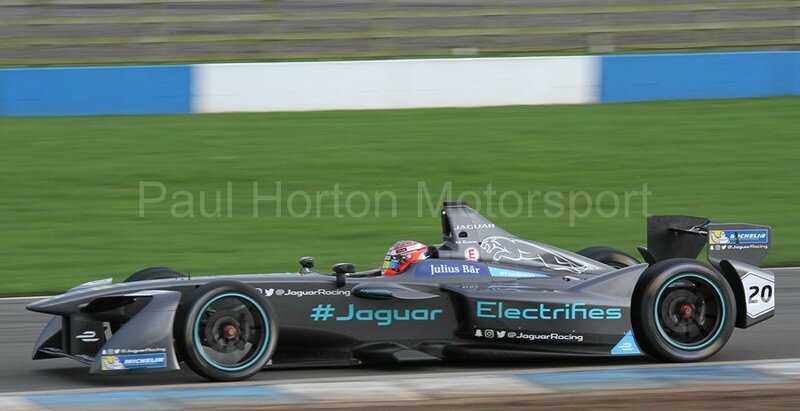 This entry was posted in Editors Pick, Gallery and tagged 2016, Alejandro Agag, Amlin, Amlin Aguri, Andretti Formula E, Audi Sport ABT, BMWi, Bruno Senna, Daniel Abt, DHL, Donington Park, Dragon Racing, Drayson Racing, E Prix, e.dams, Electric car, Fan Boost, FIA, FIA Formula E Championship, Julius Bar, Loic Duval, London, Lucas di Grassi, Mahindra Racing, Michelin, Nelson Piquet, NEXTEV TCR, Nick Heidfeld, Nicolas Prost, Oliver Turvey, Qualcomm, Renault, Sam Bird, TAG Heuer, Team China Racing, Trulli GP, Venturi Grand Prix, Virgin Media, Virgin Racing, VISA on 5 September 2016 by admin.